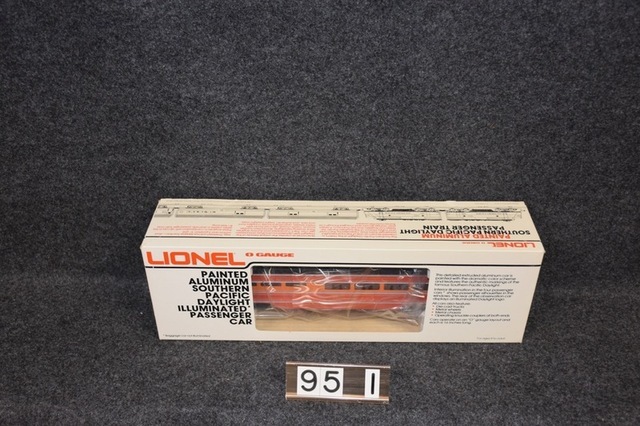 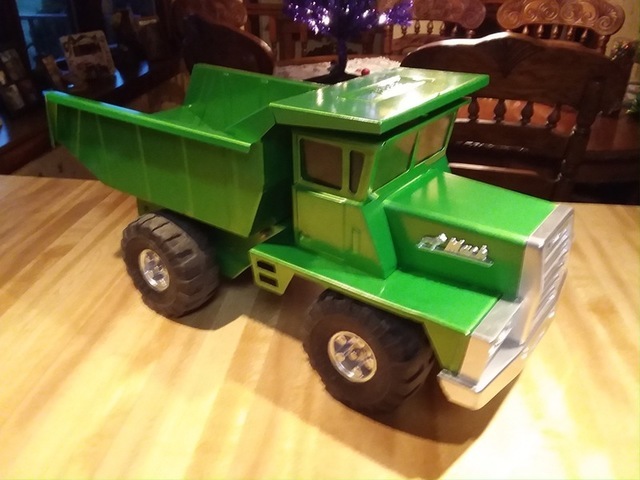 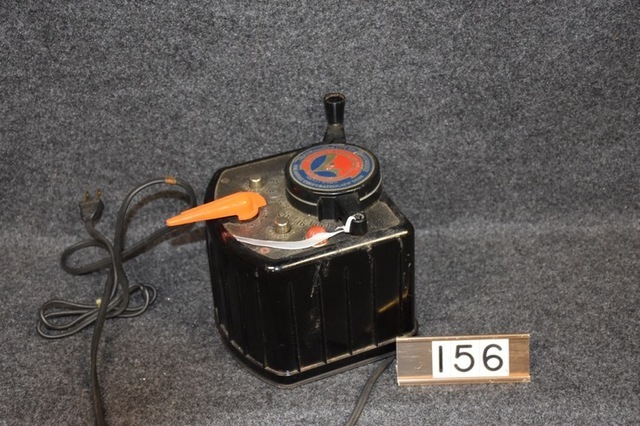 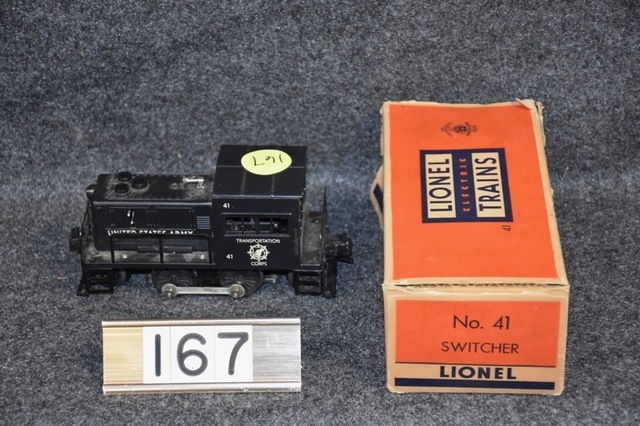 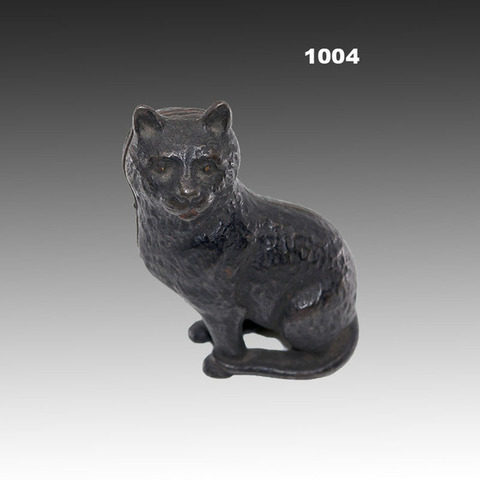 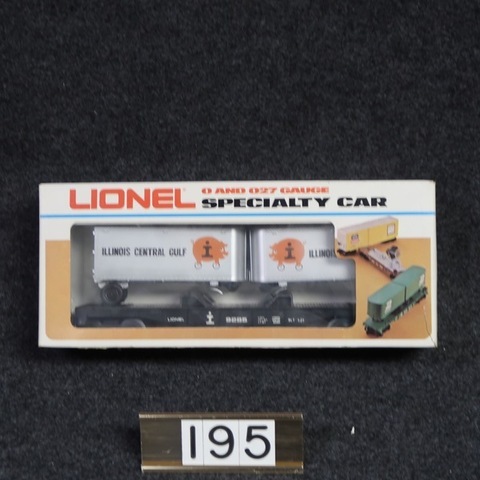 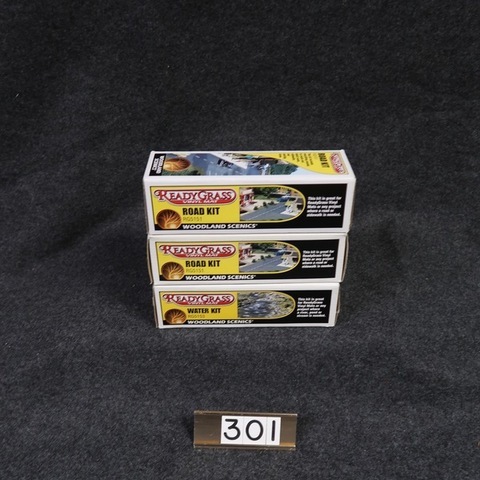 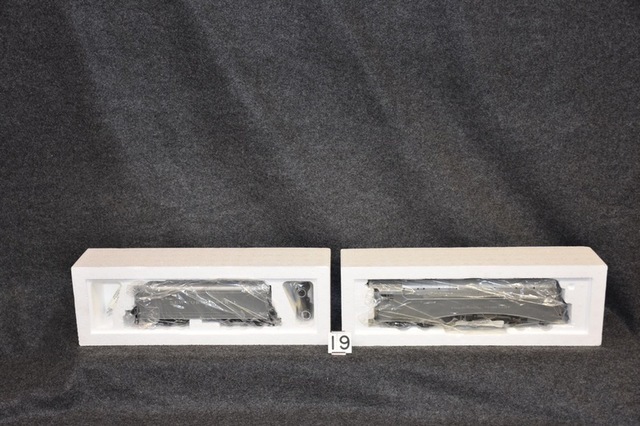 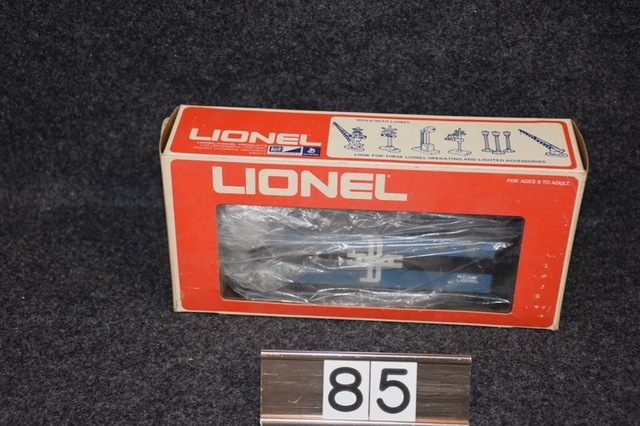 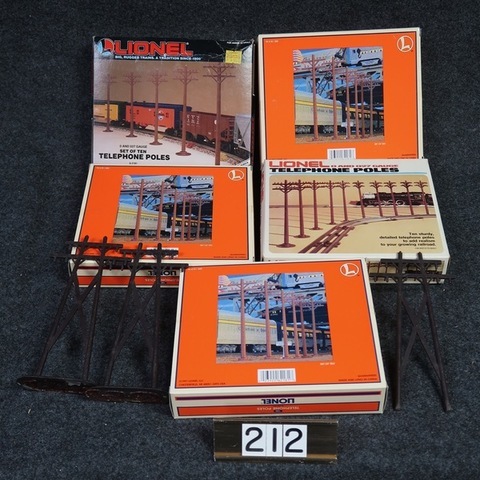 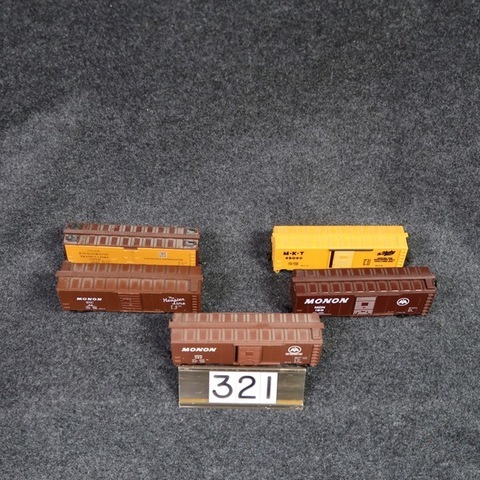 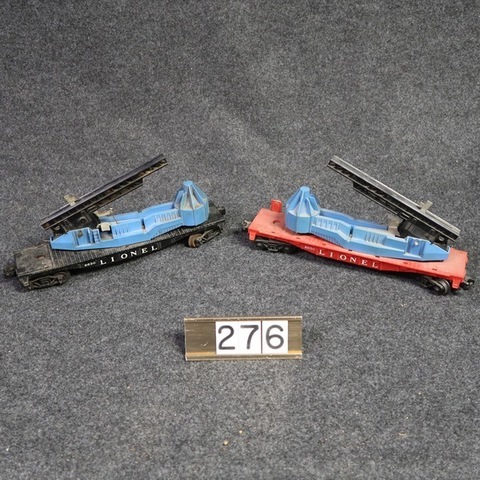 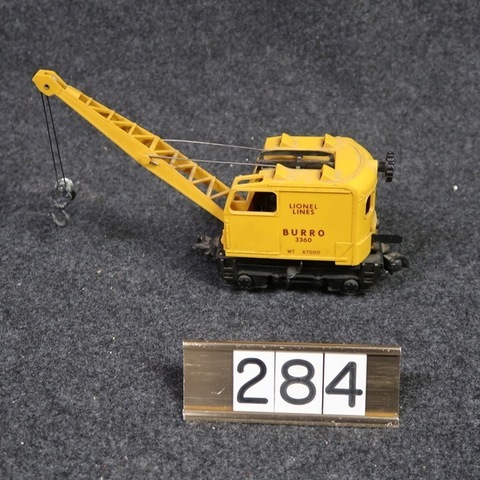 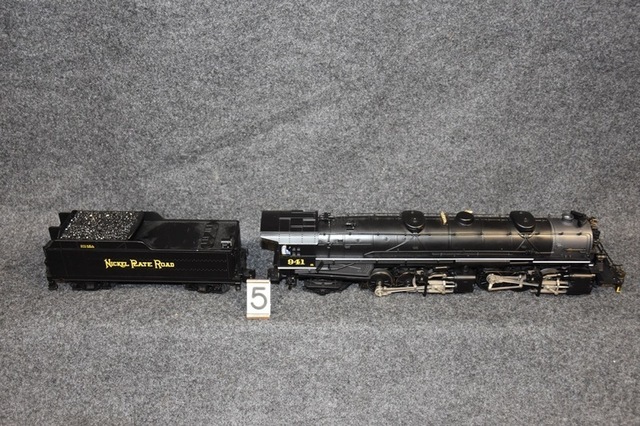 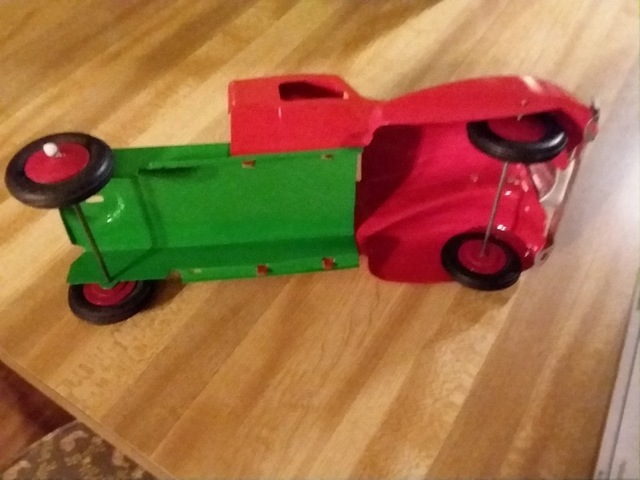 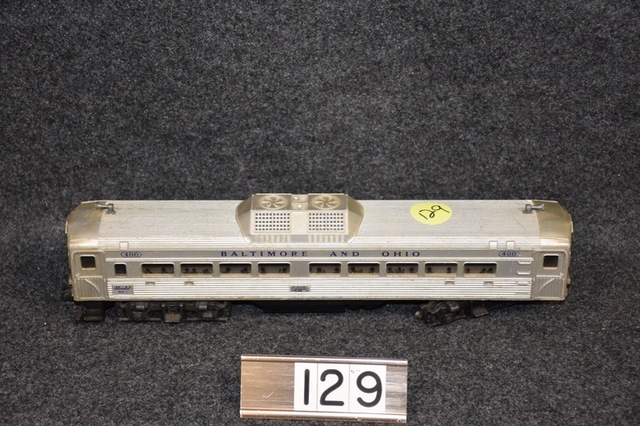 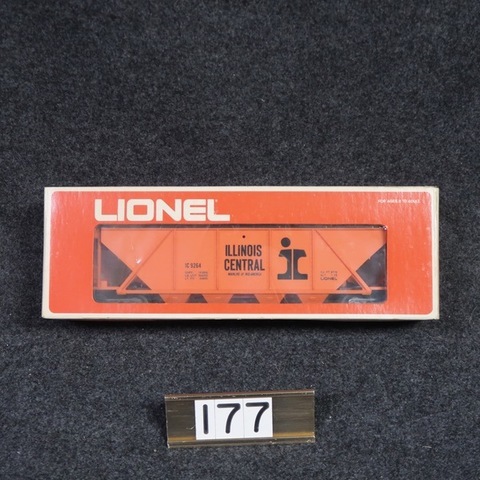 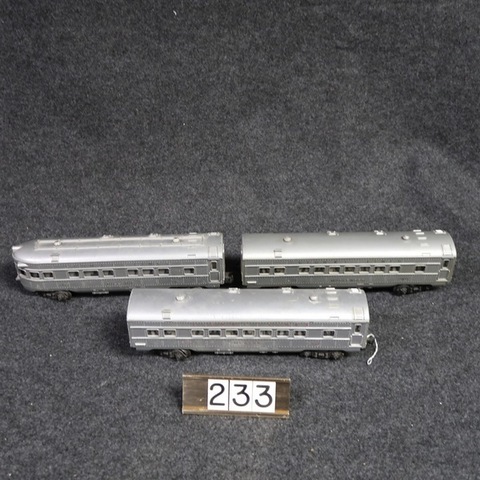 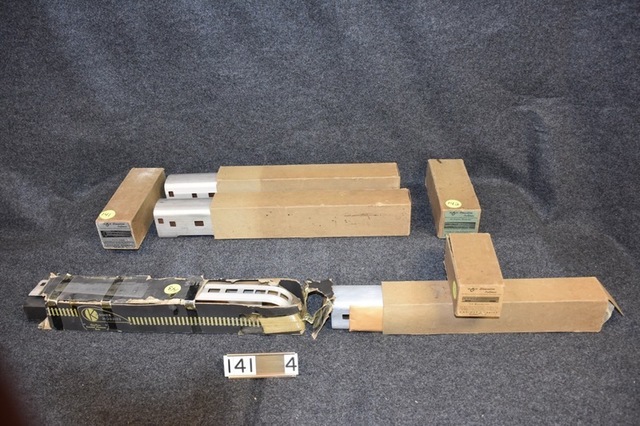 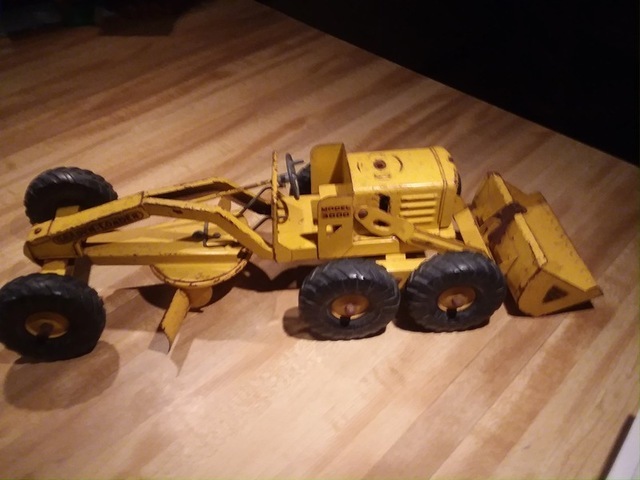 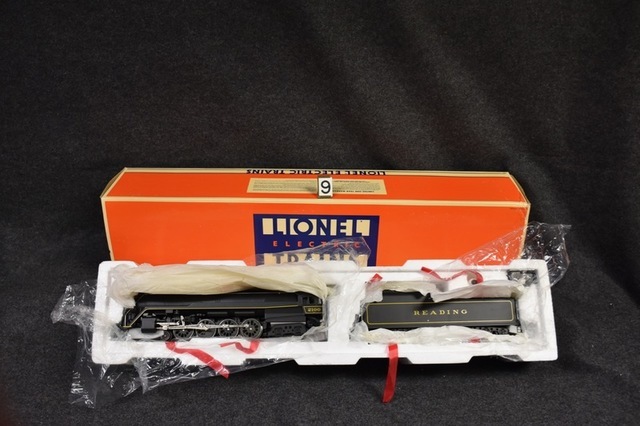 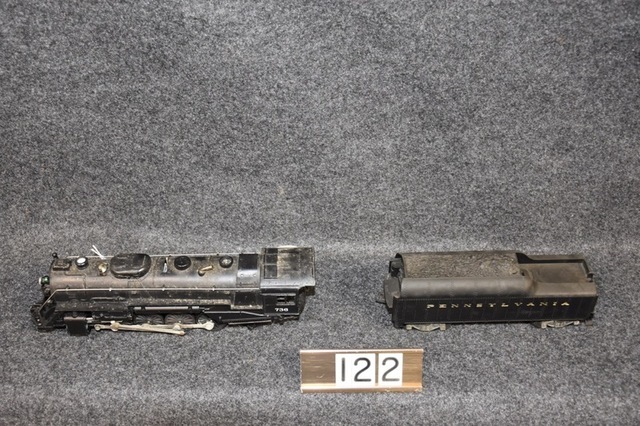 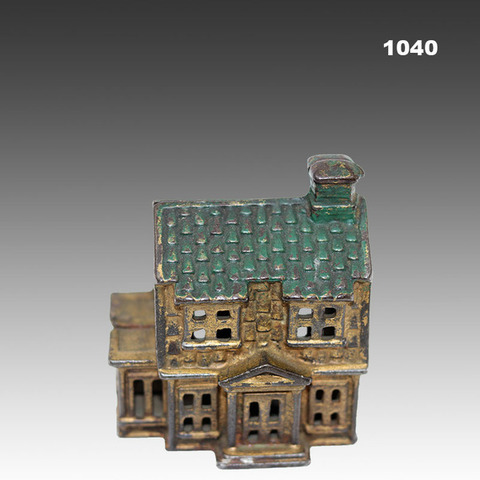 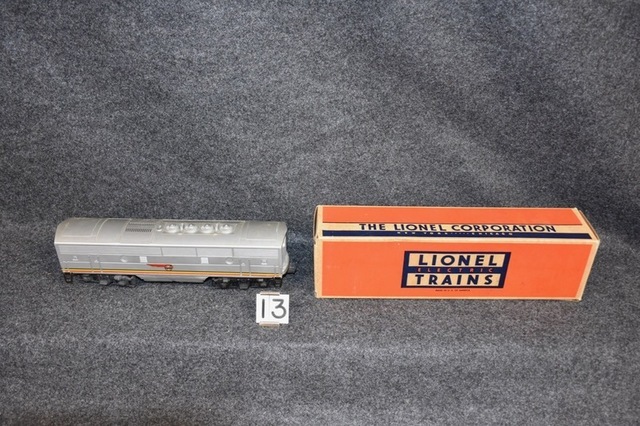 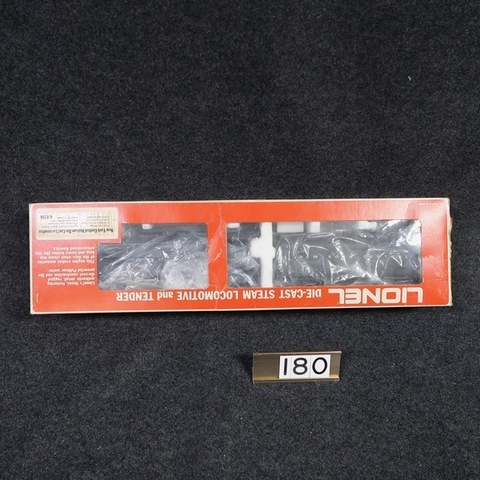 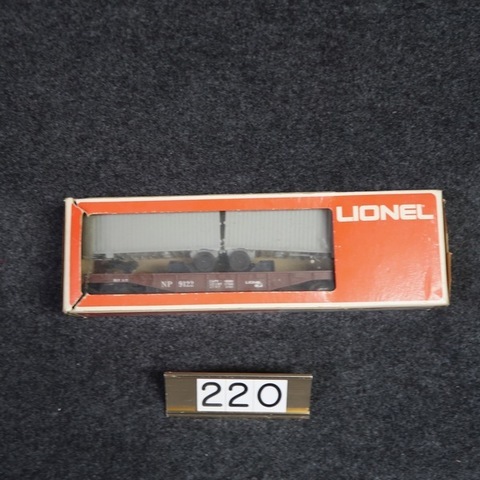 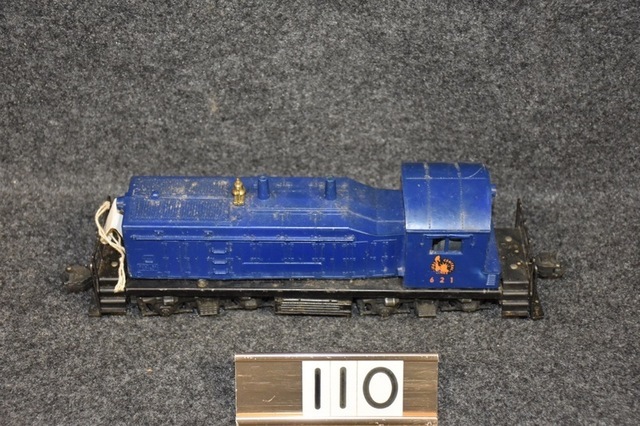 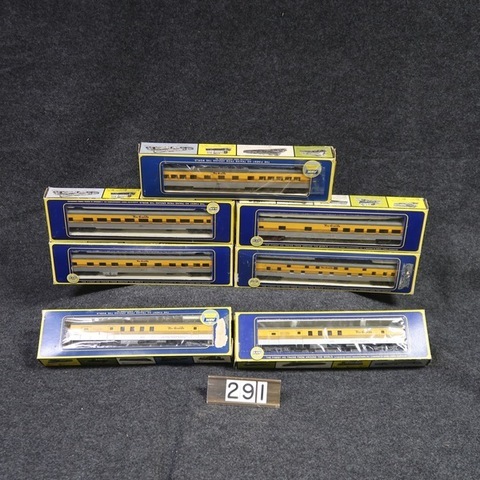 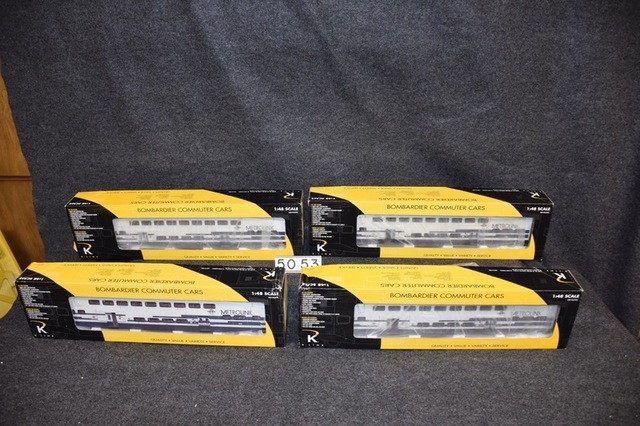 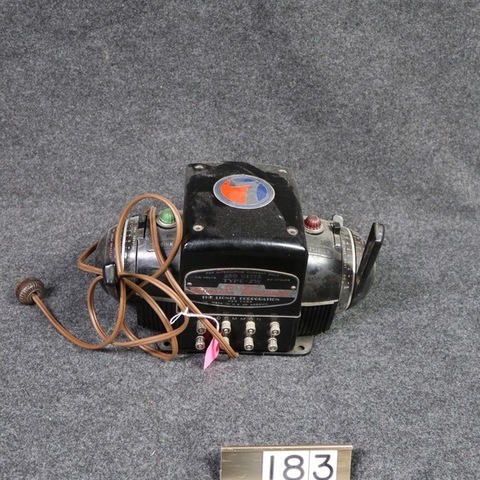 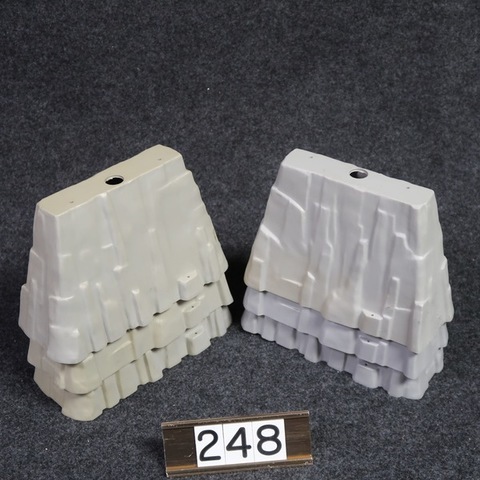 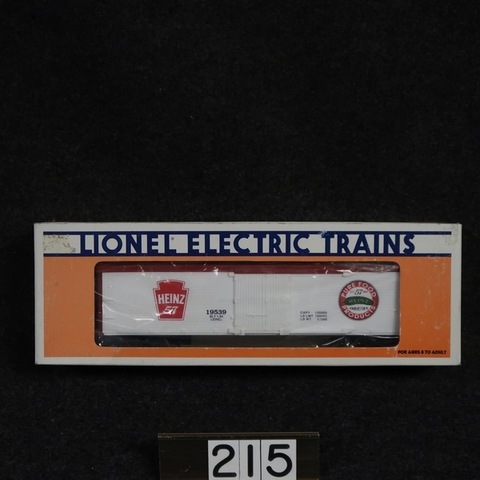 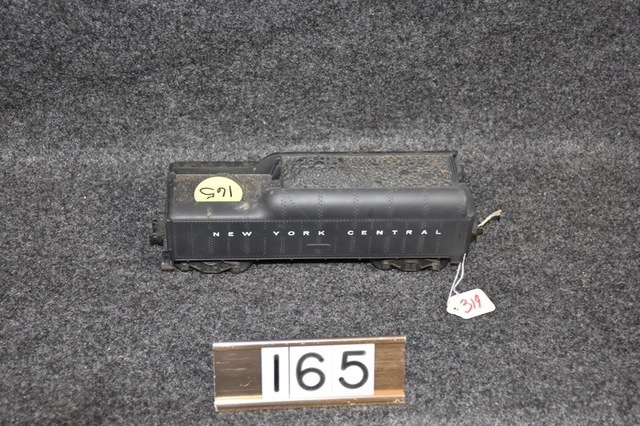 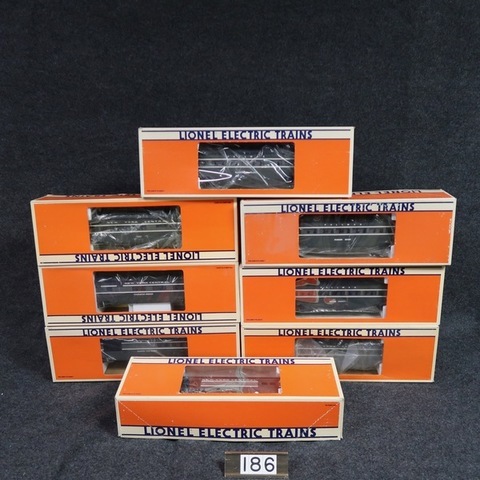 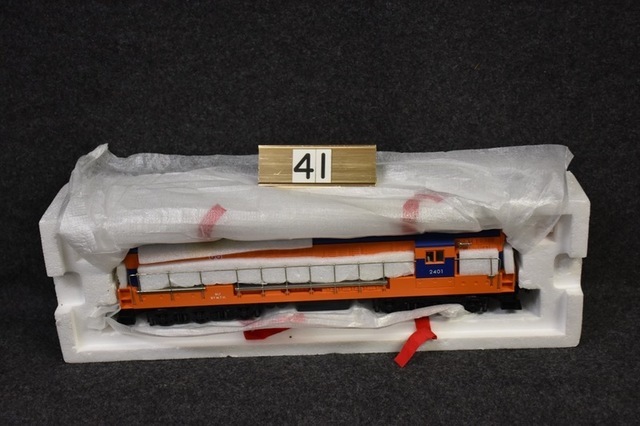 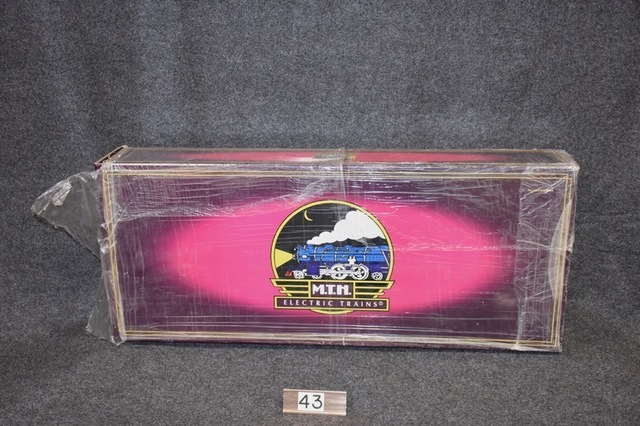 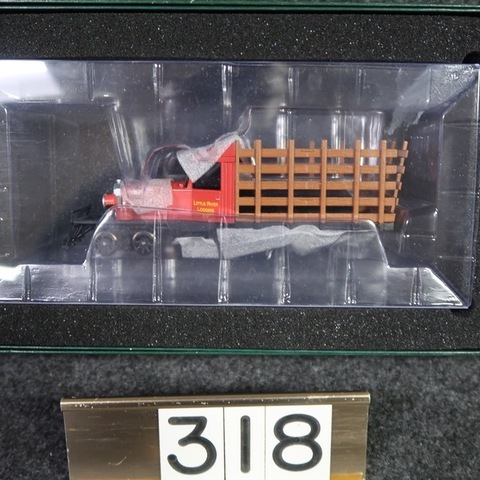 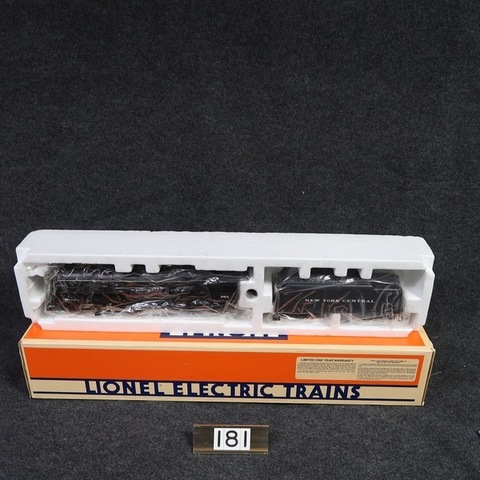 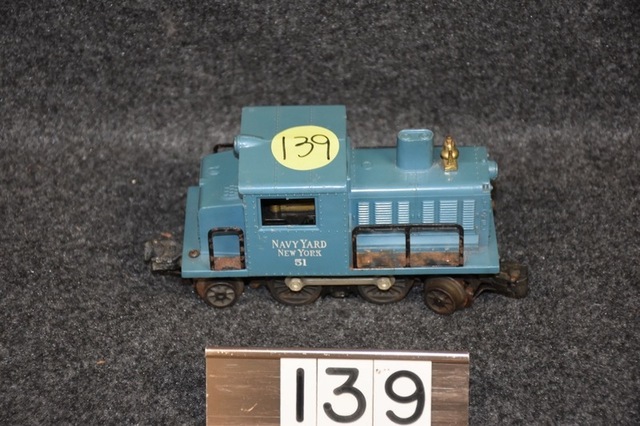 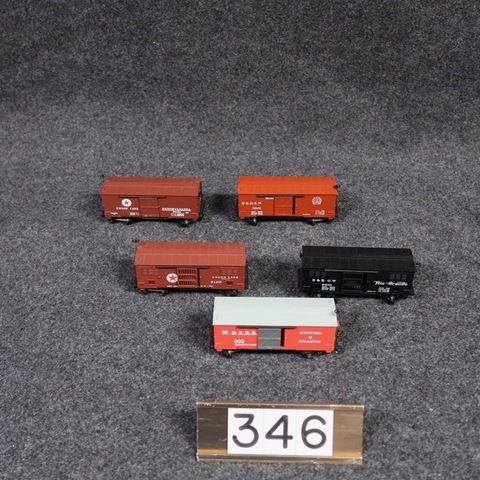 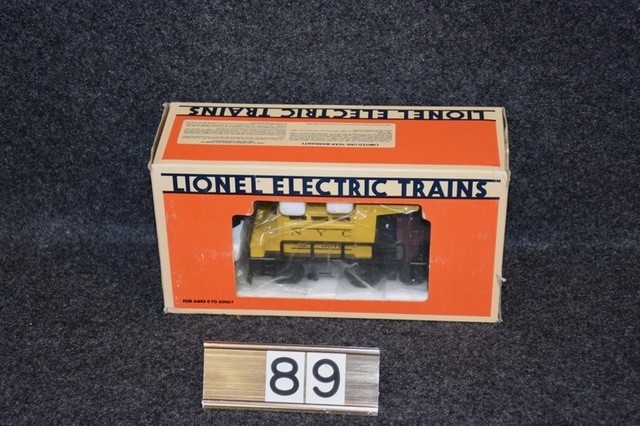 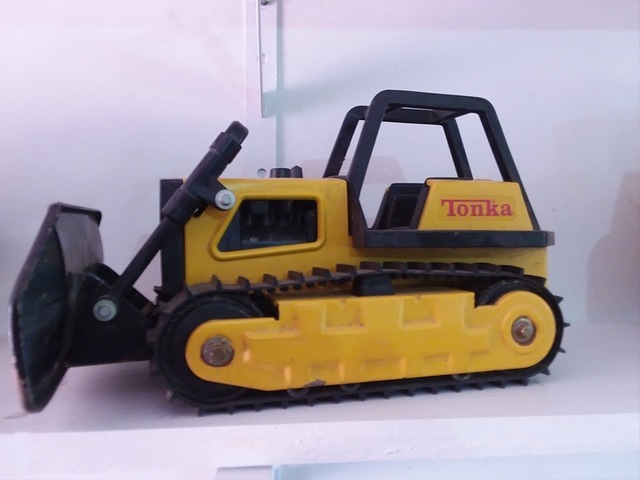 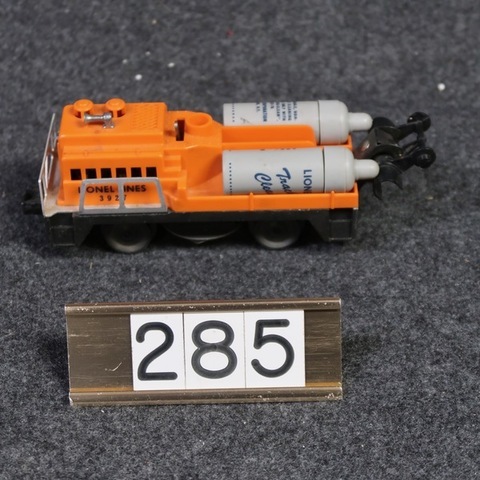 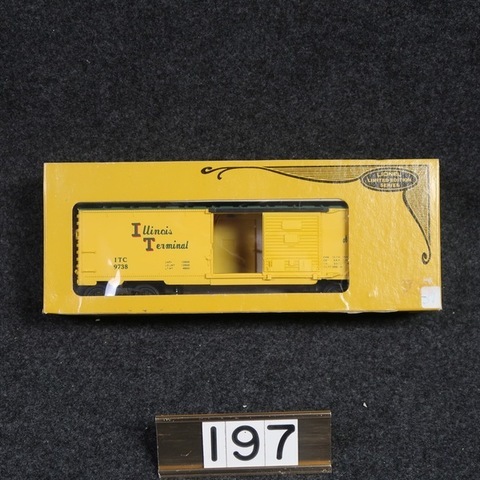 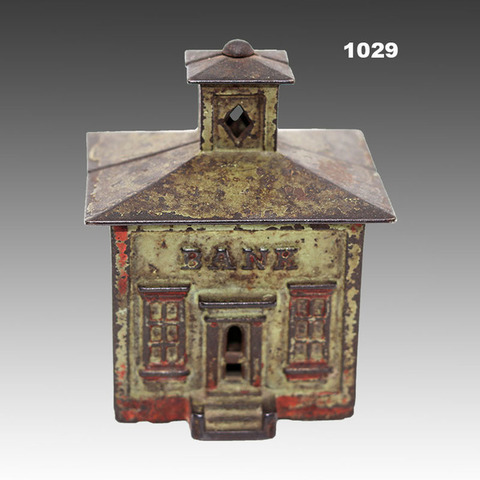 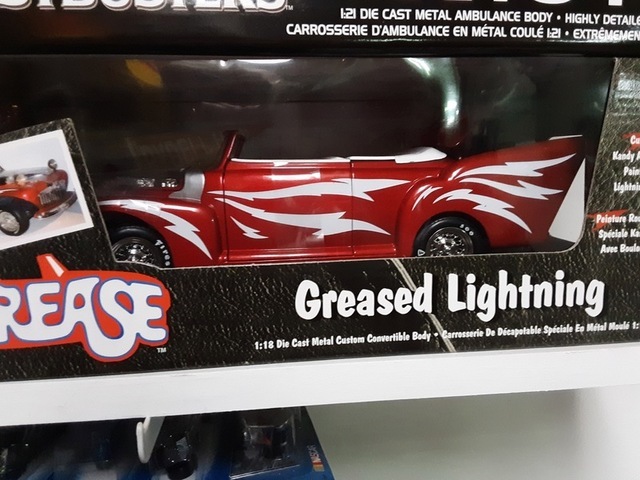 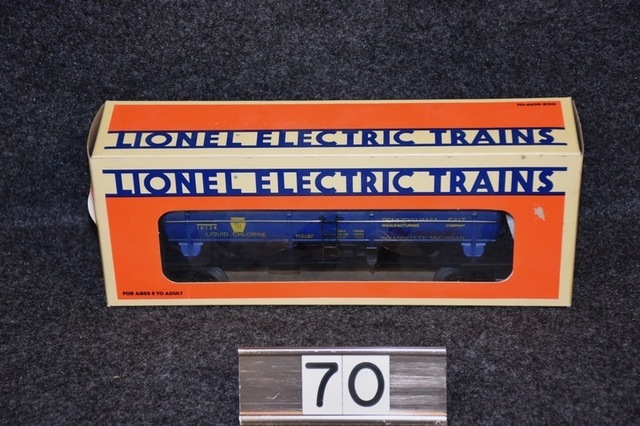 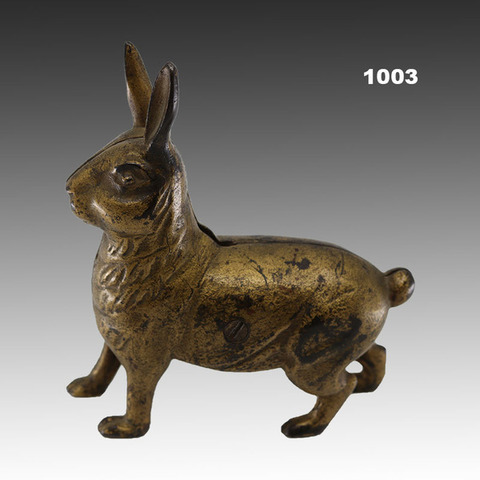 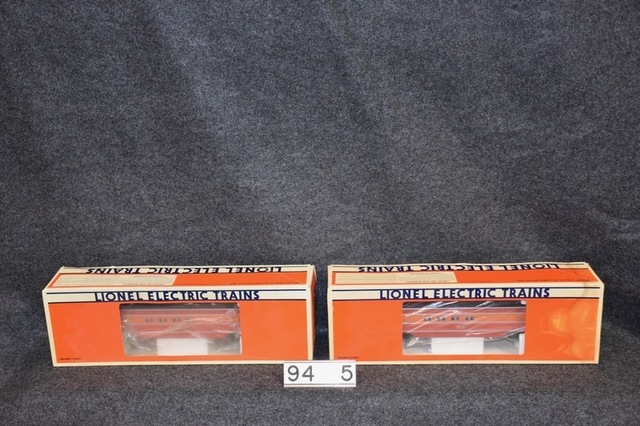 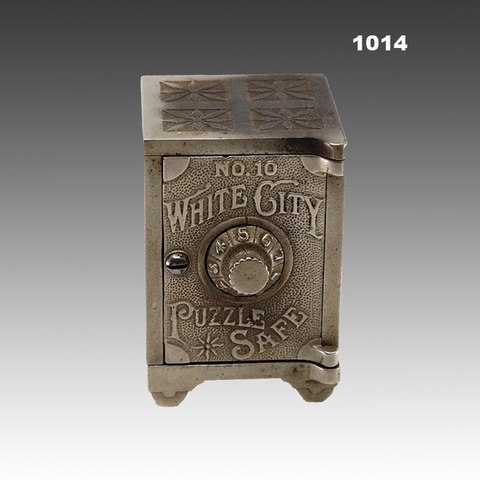 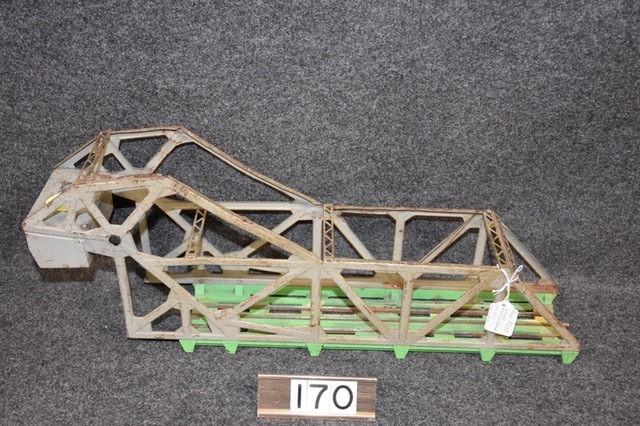 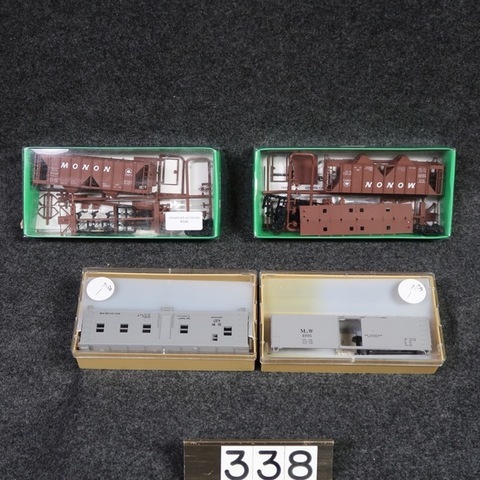 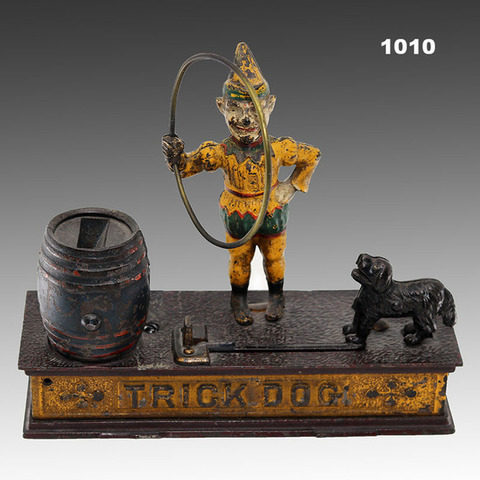 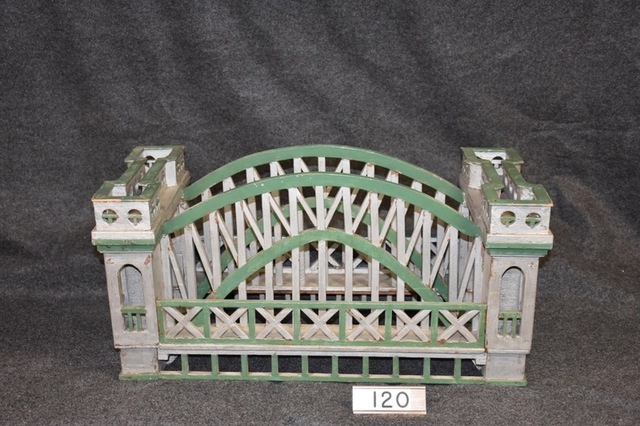 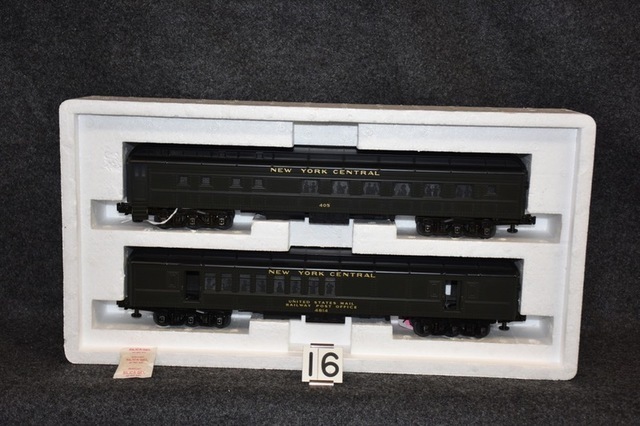 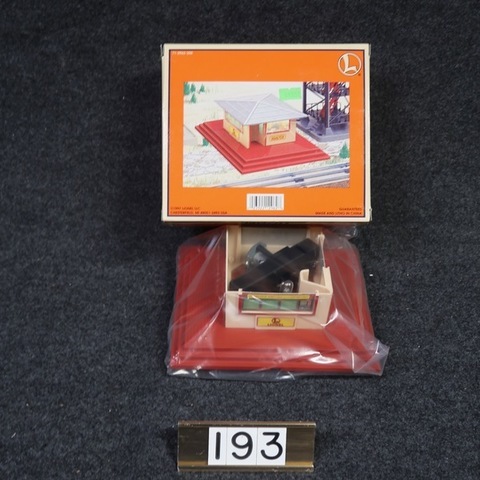 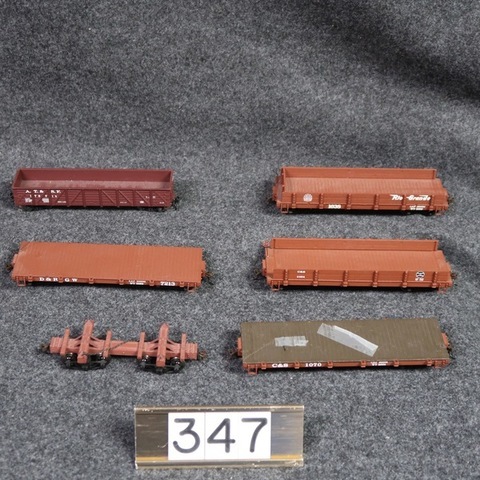 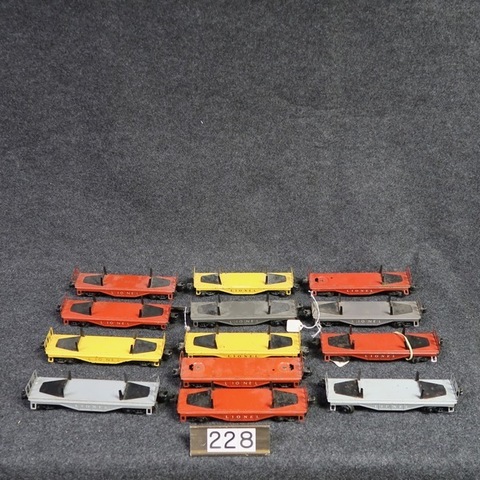 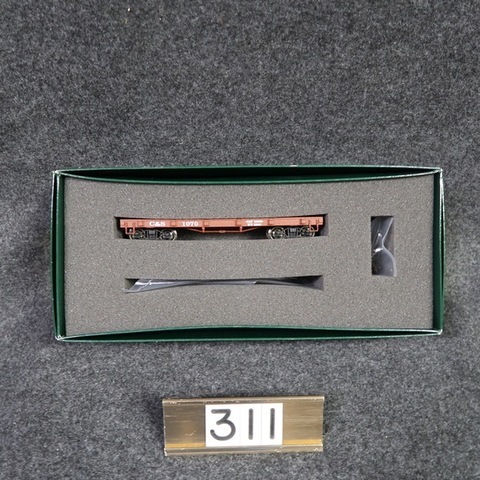 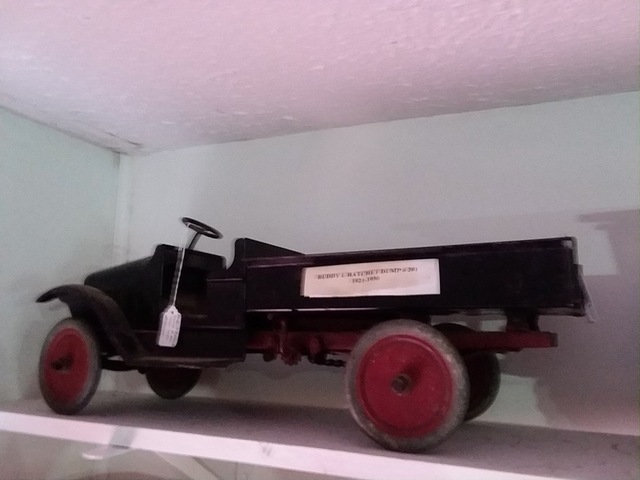 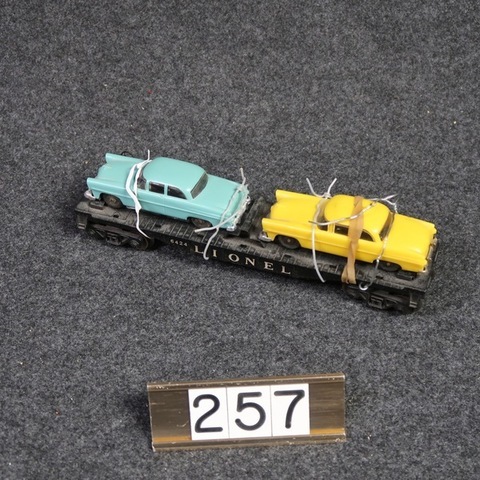 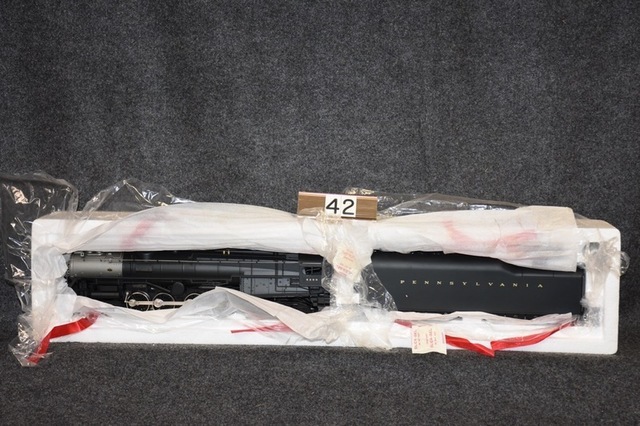 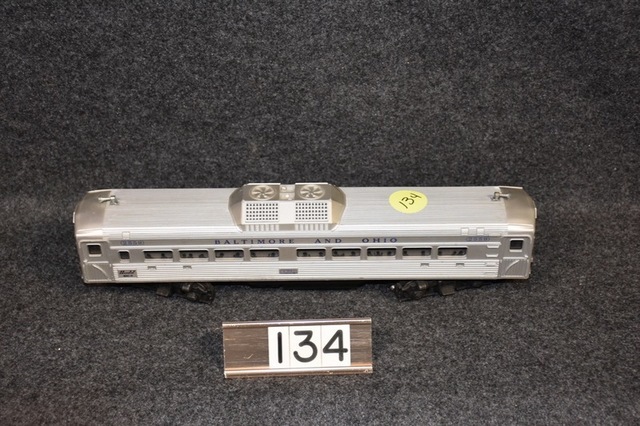 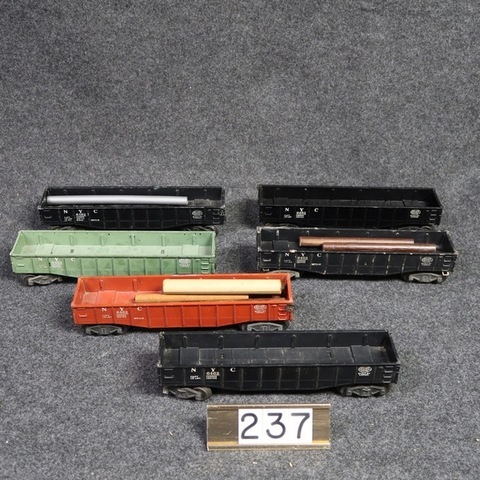 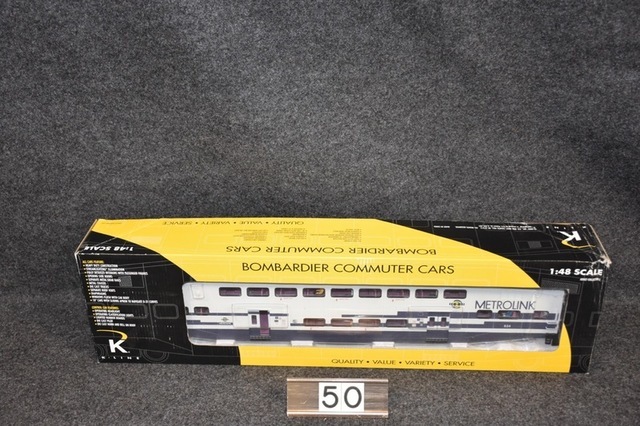 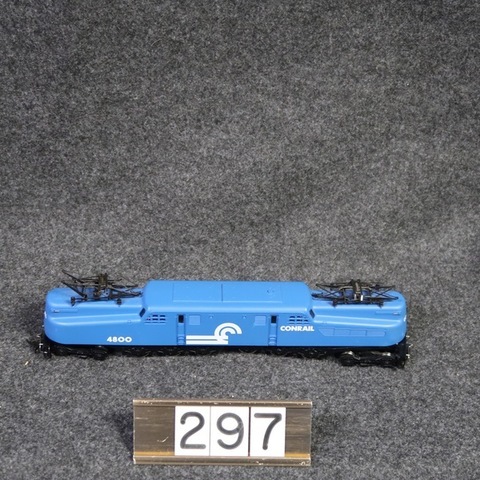 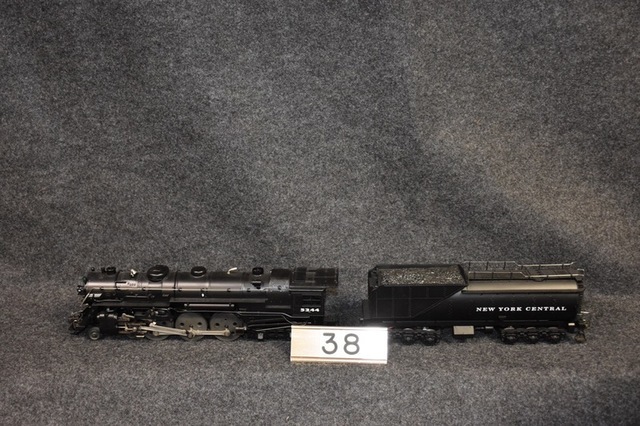 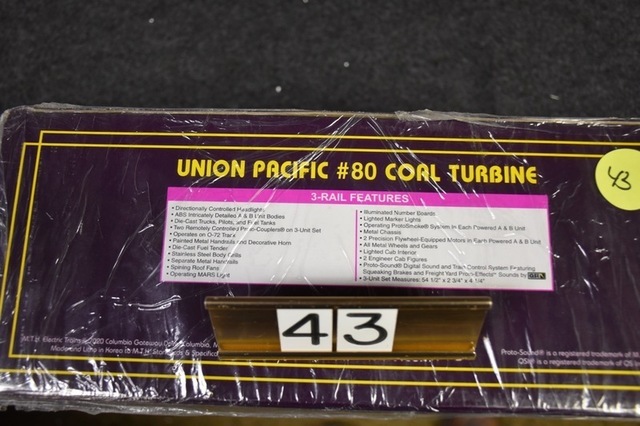 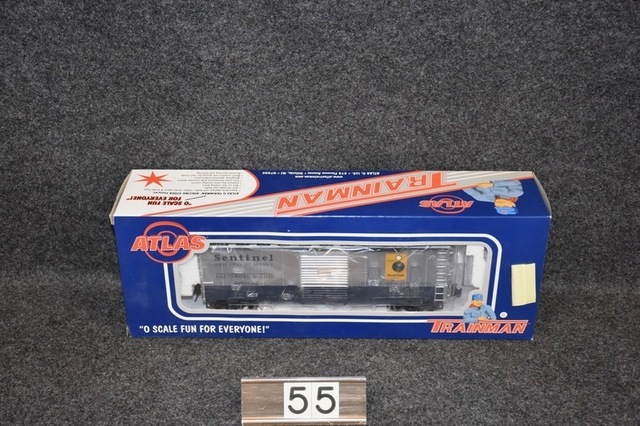 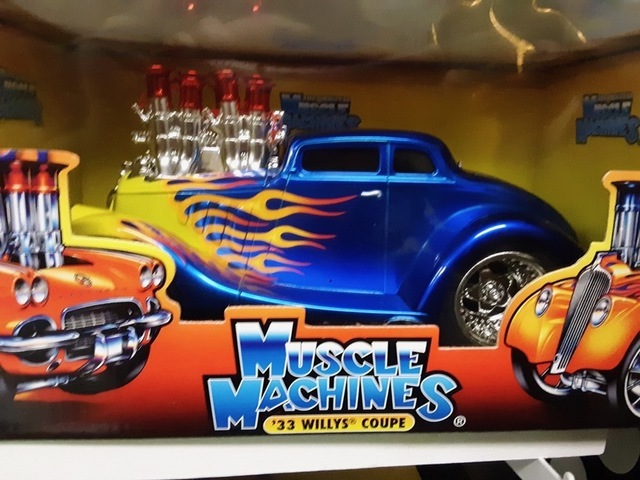 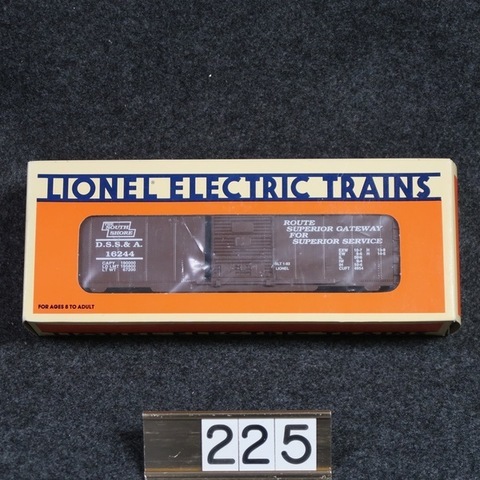 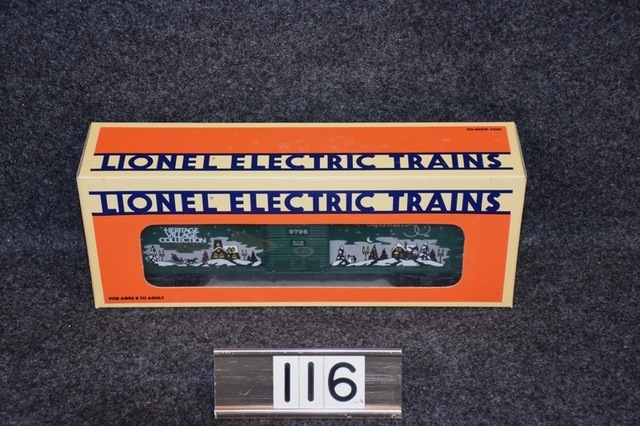 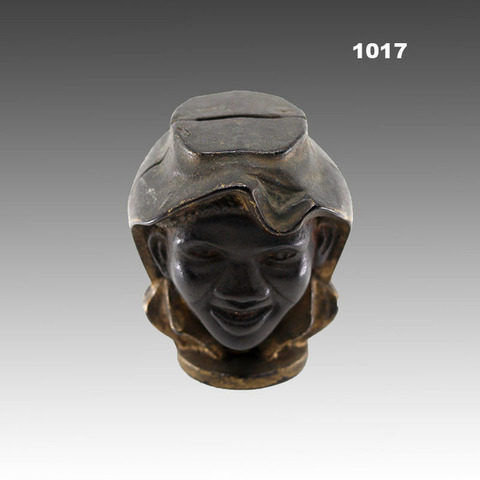 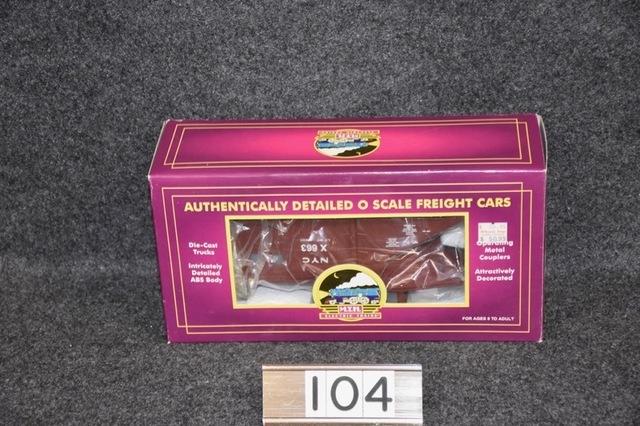 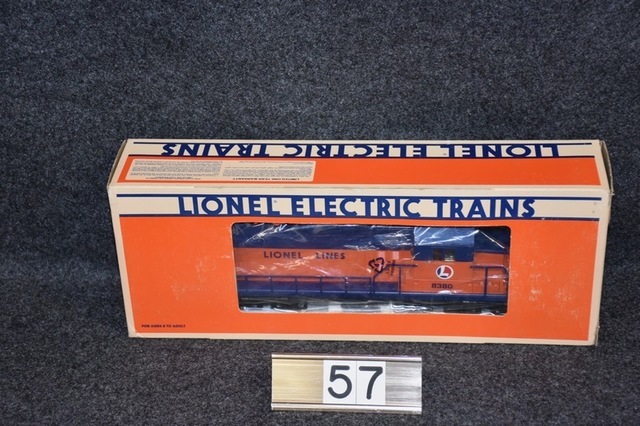 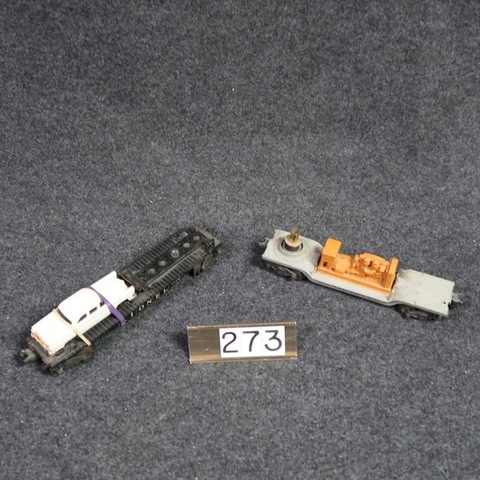 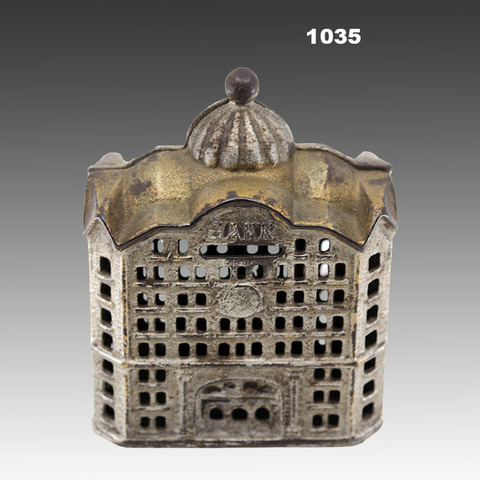 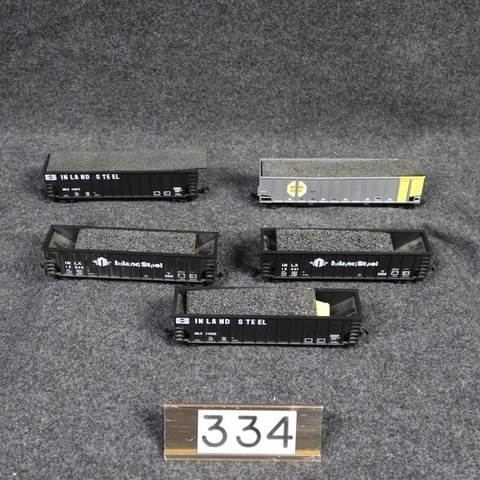 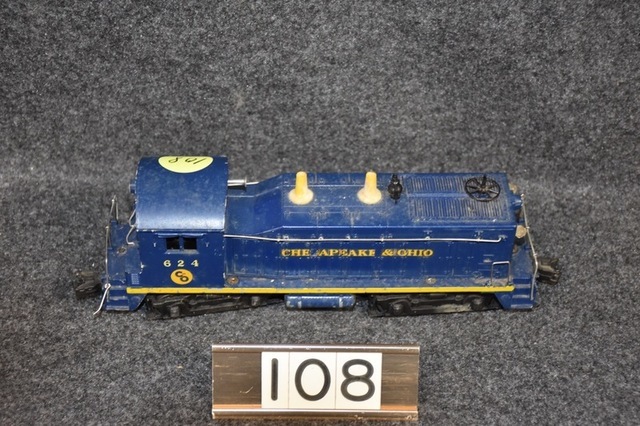 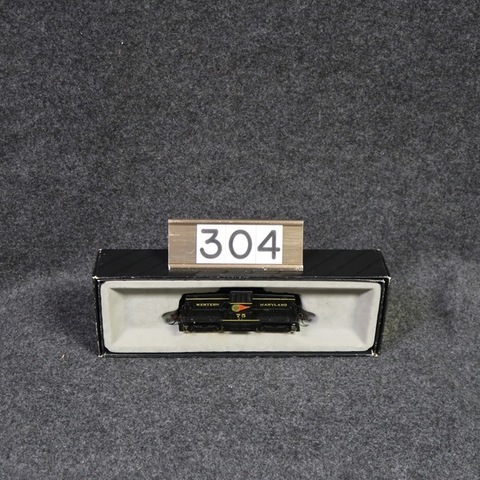 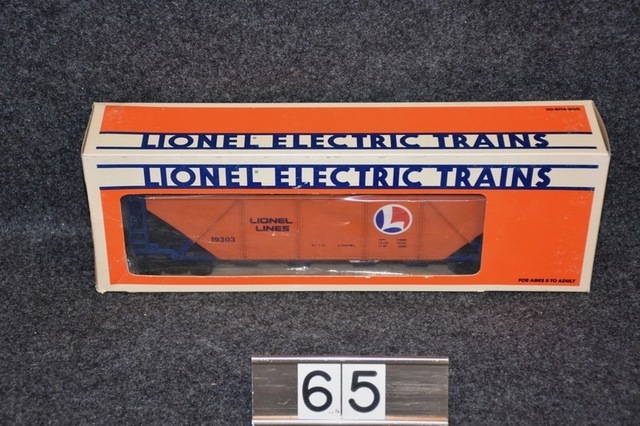 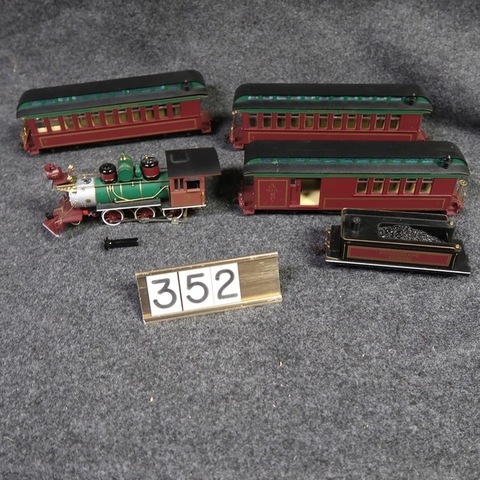 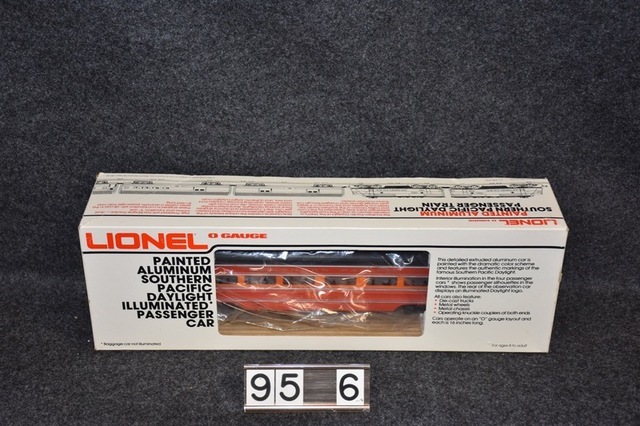 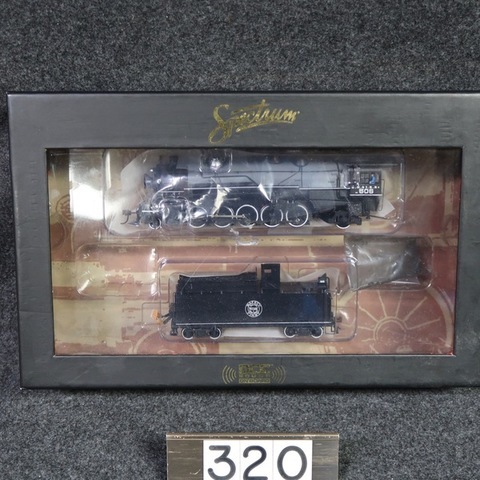 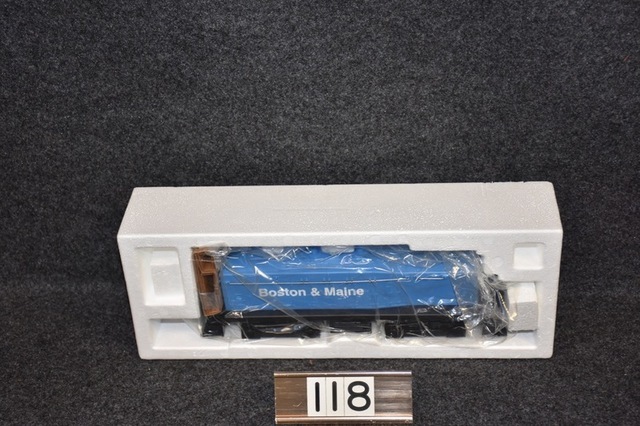 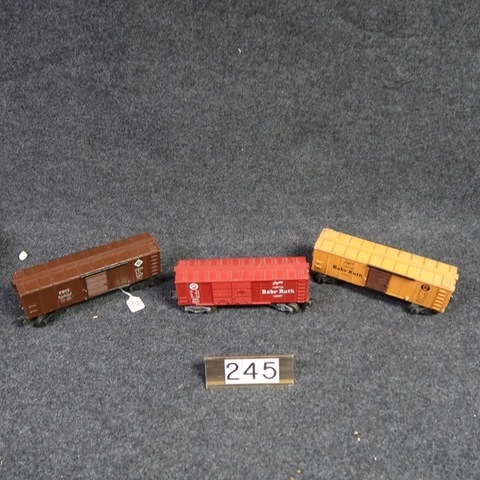 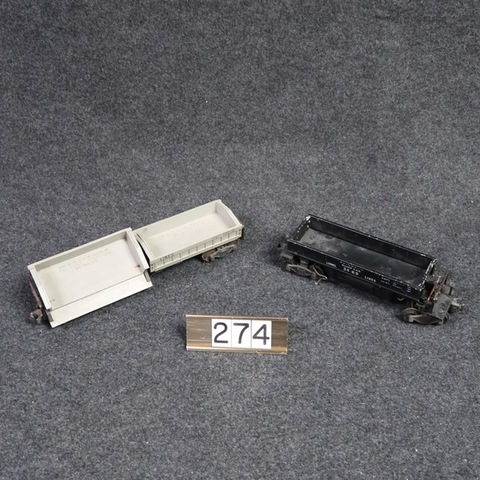 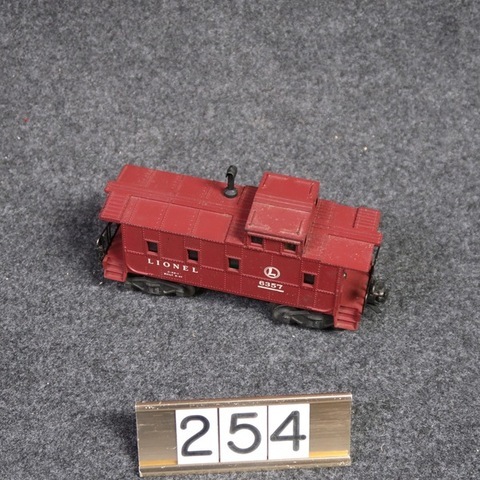 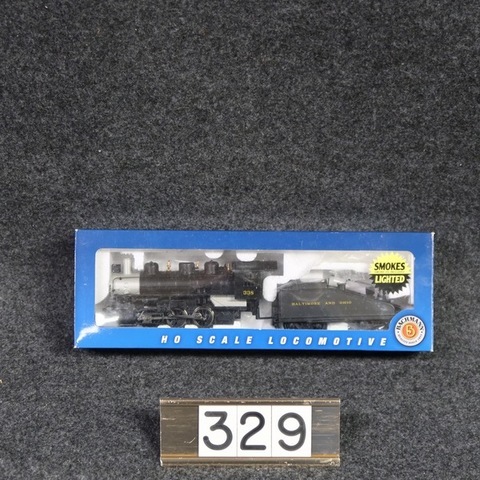 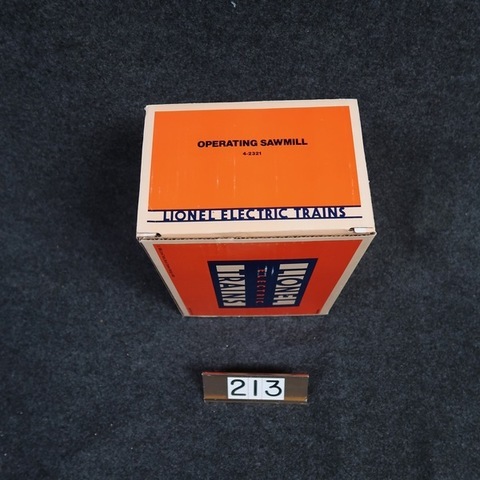 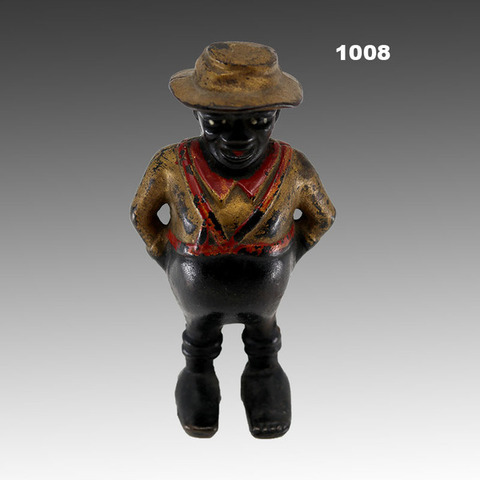 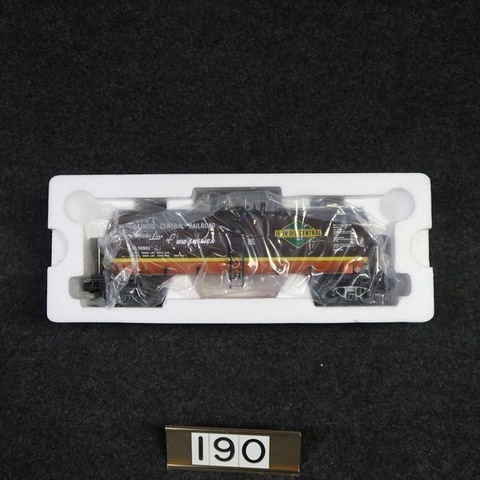 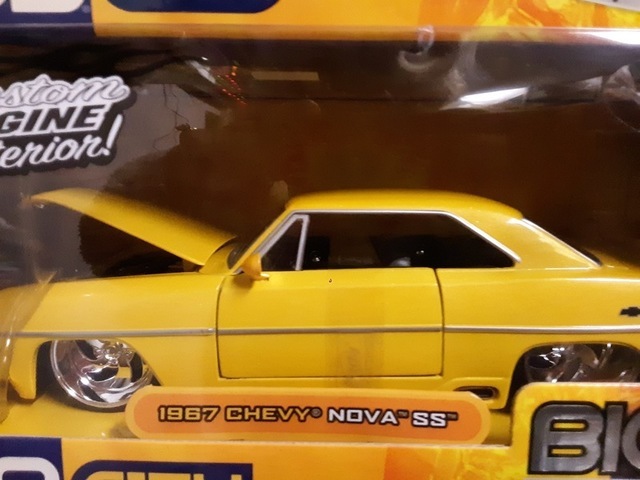 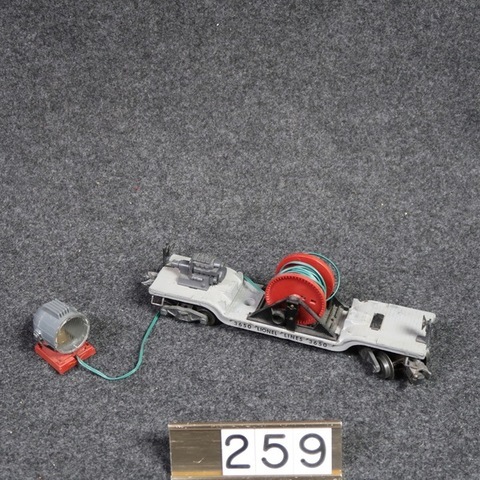 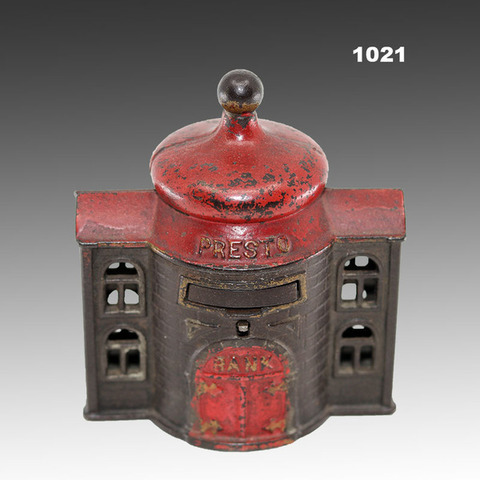 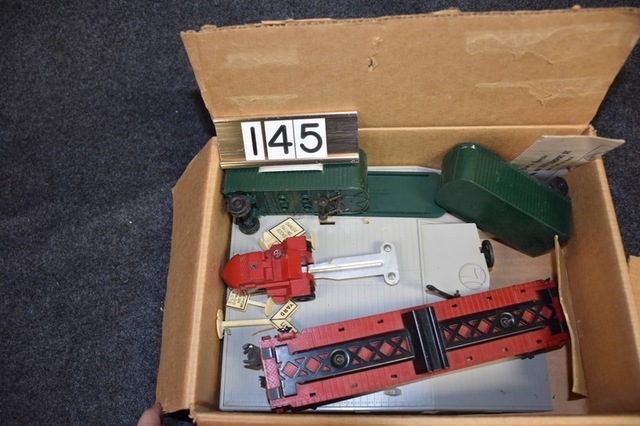 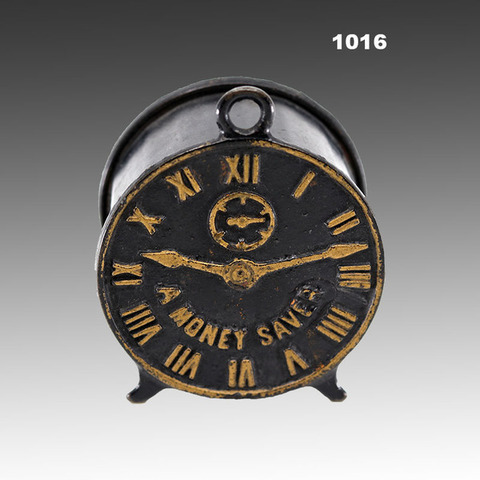 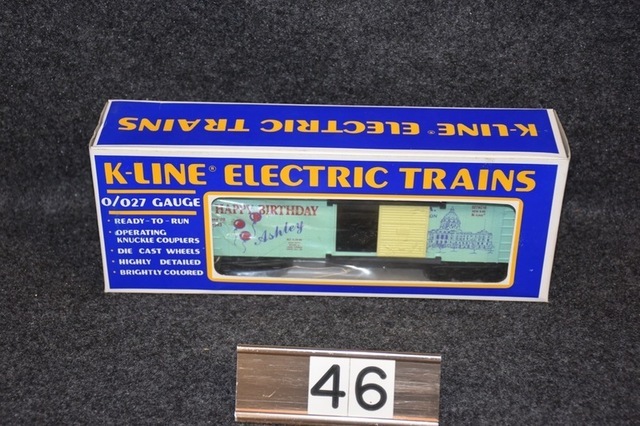 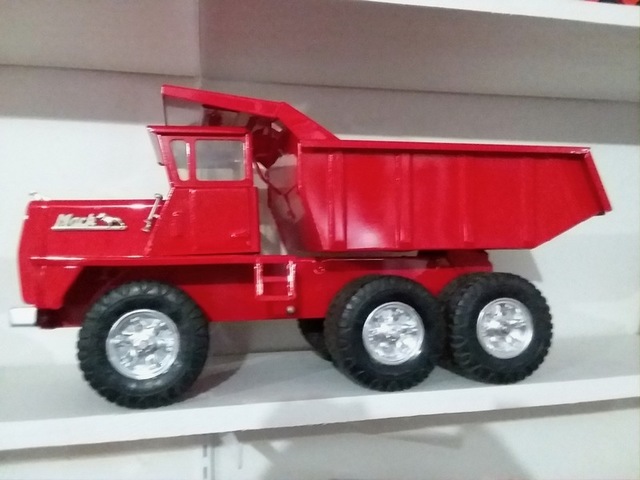 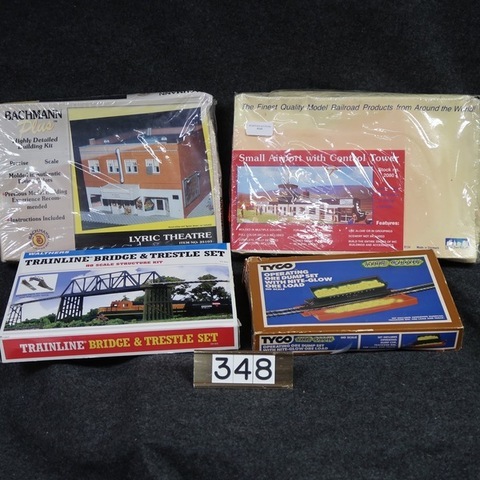 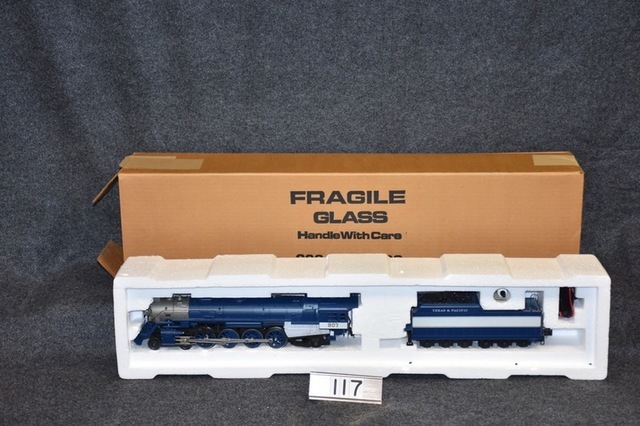 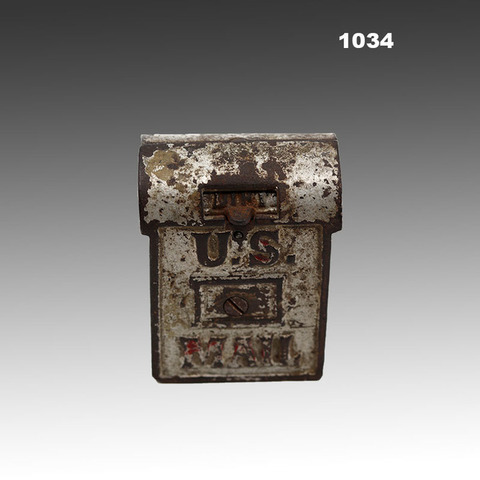 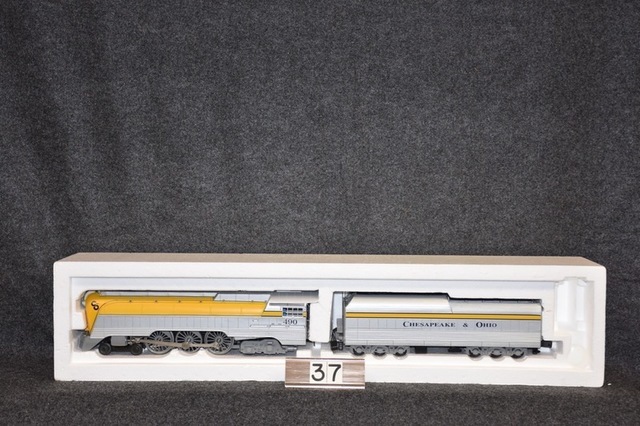 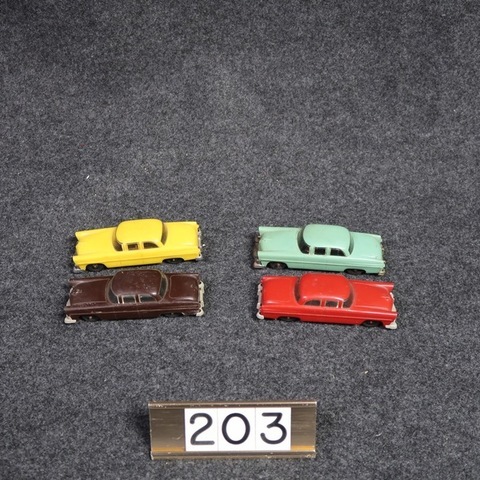 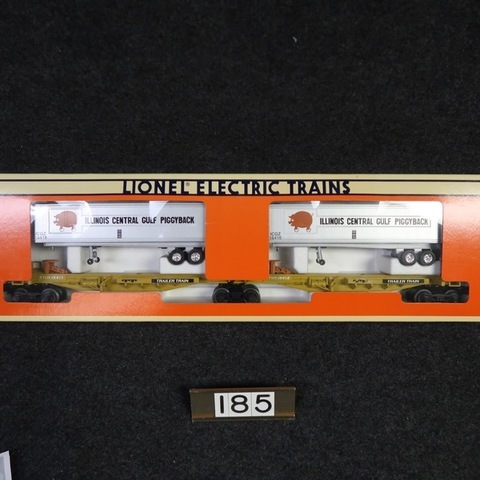 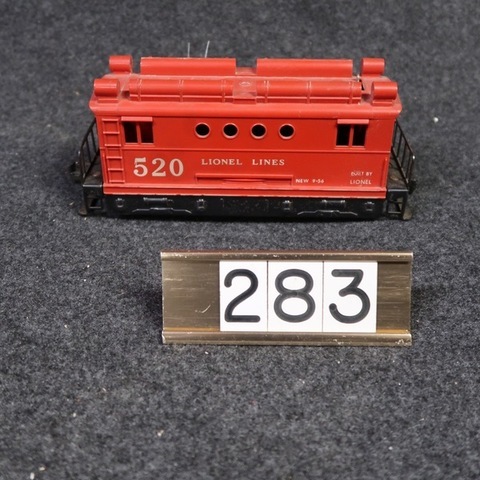 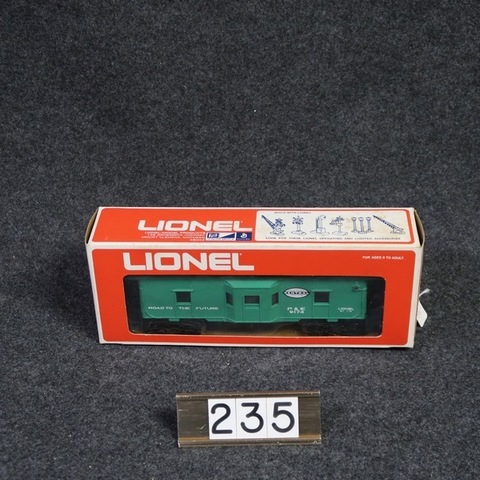 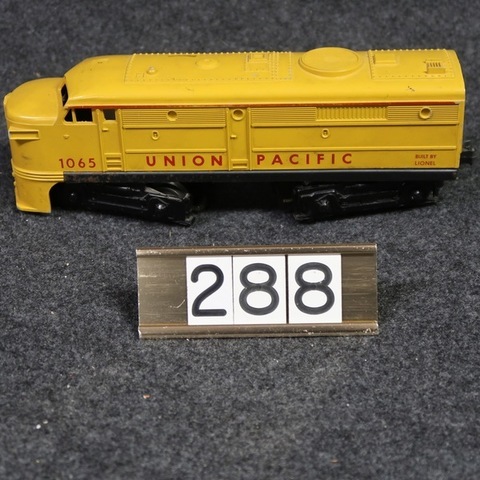 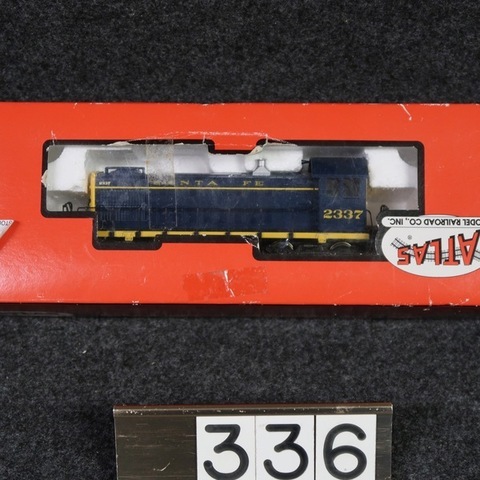 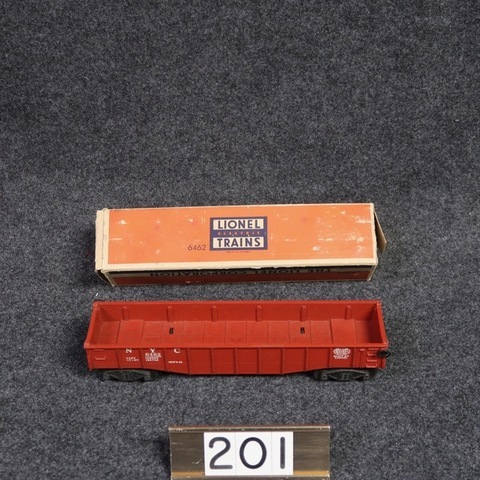 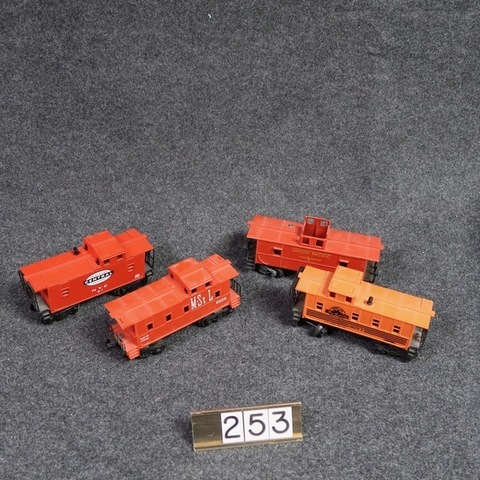 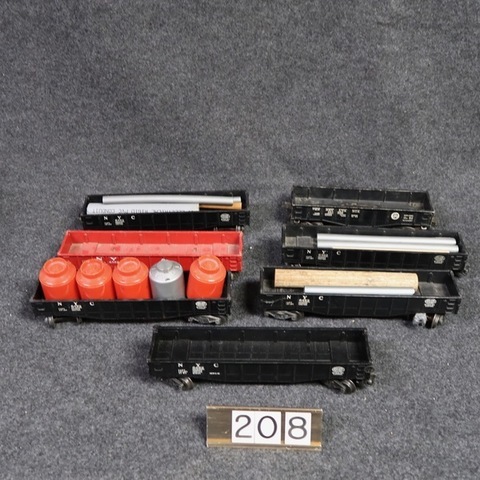 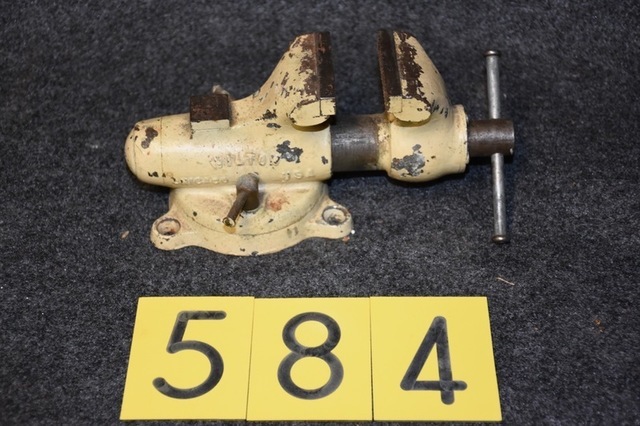 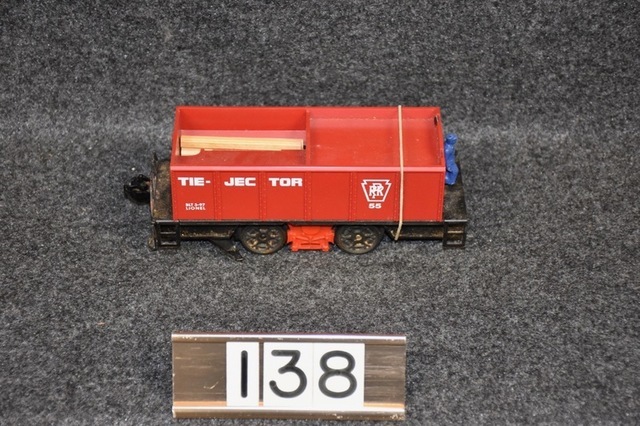 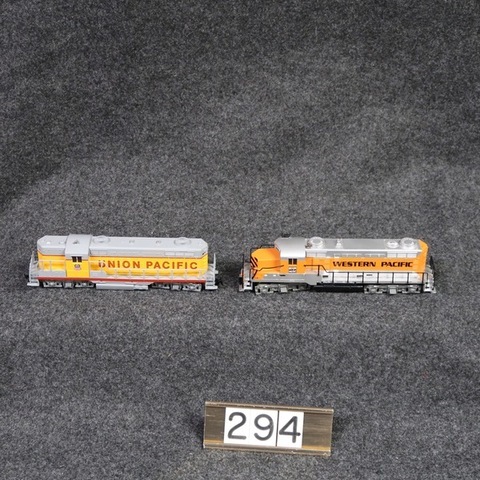 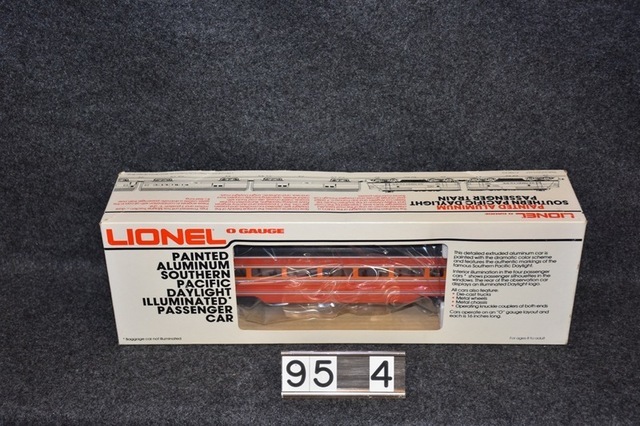 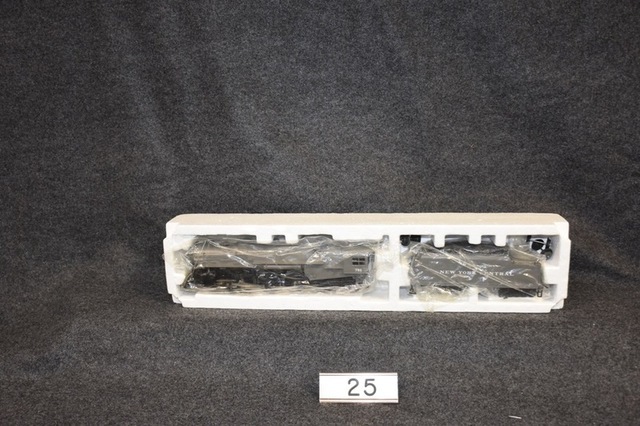 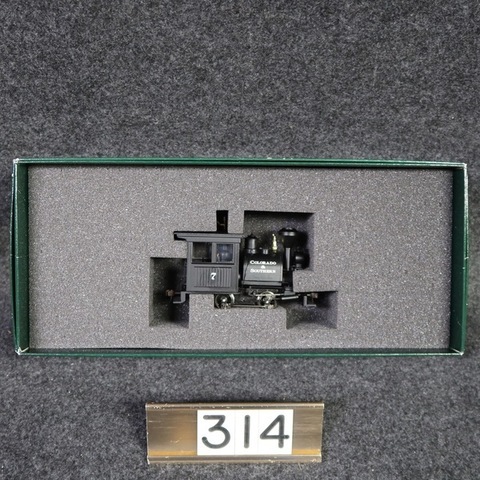 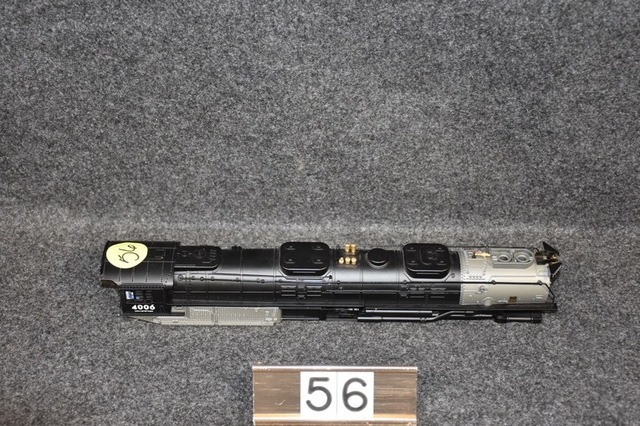 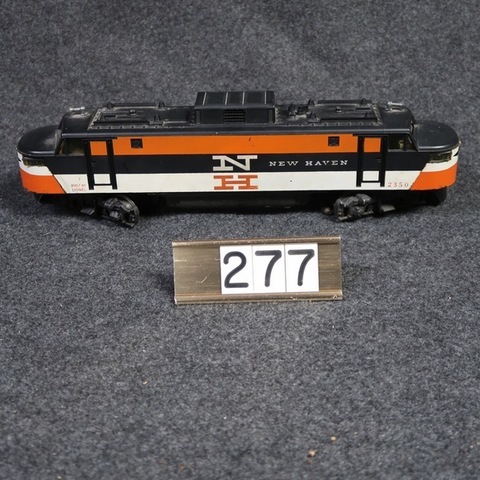 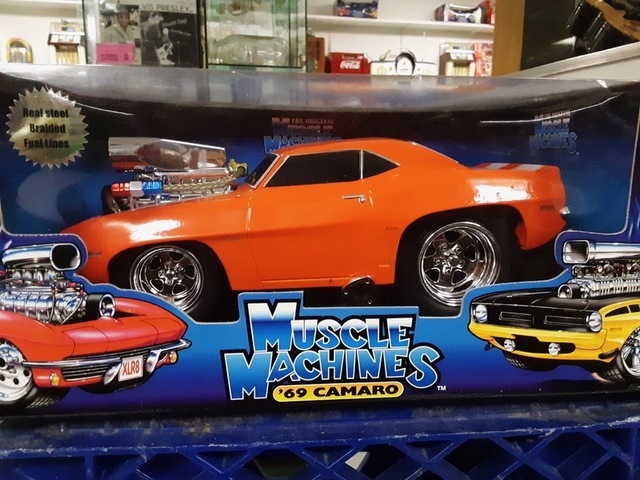 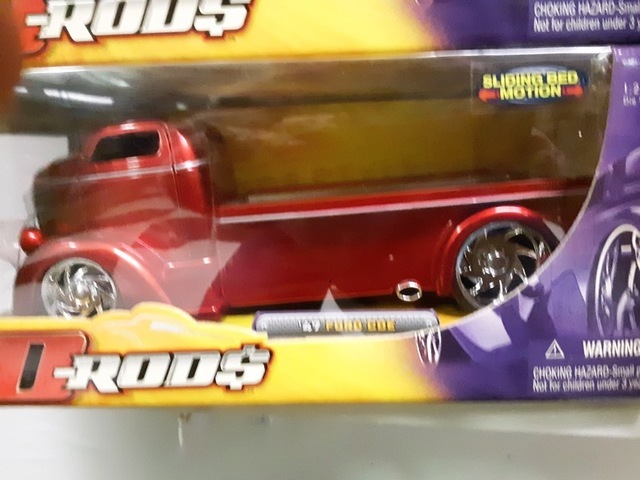 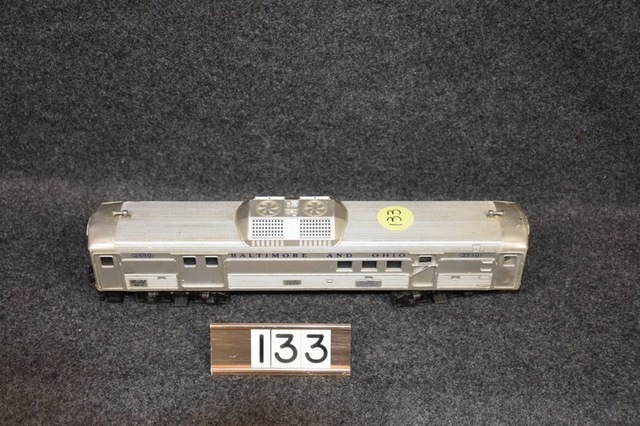 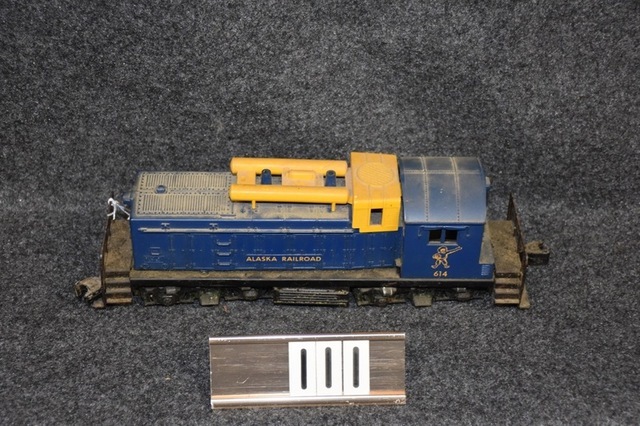 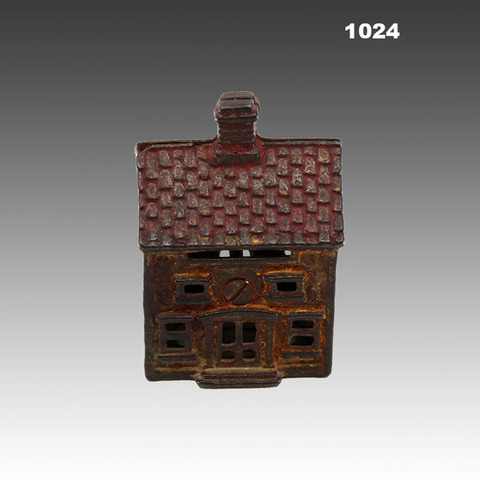 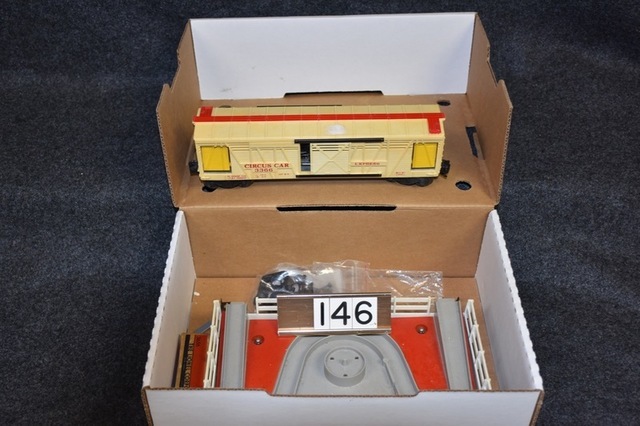 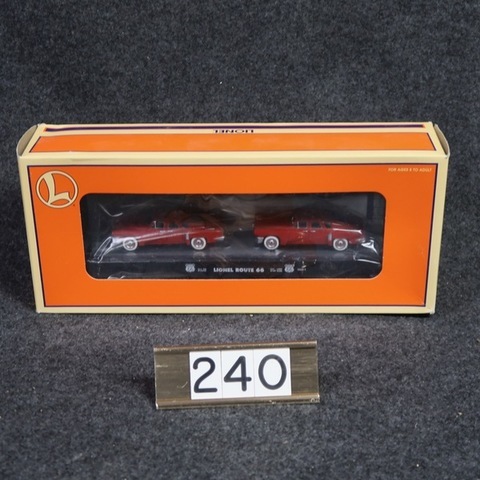 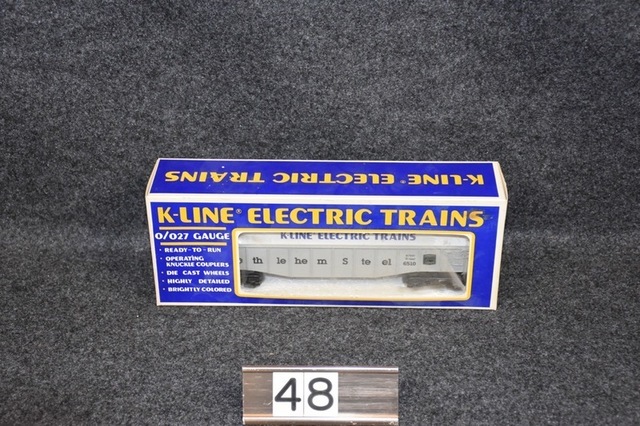 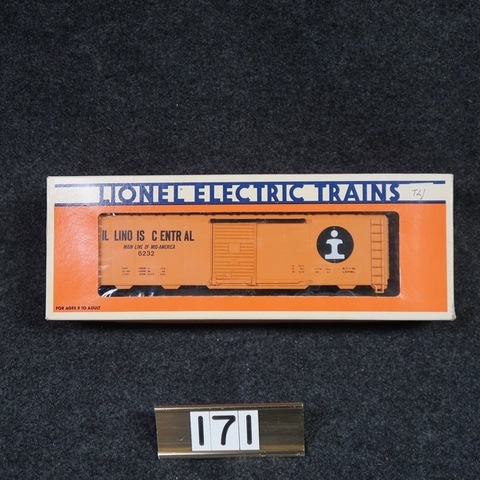 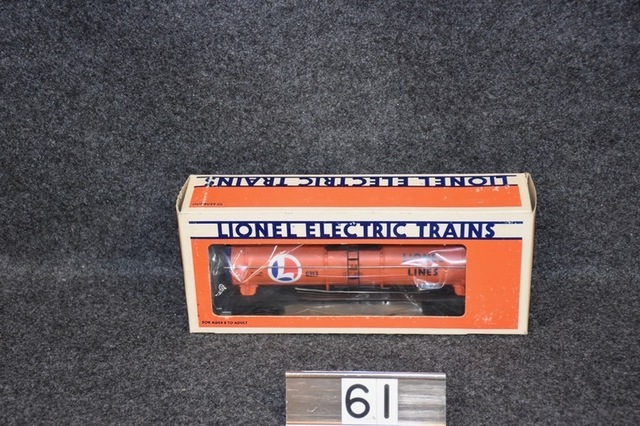 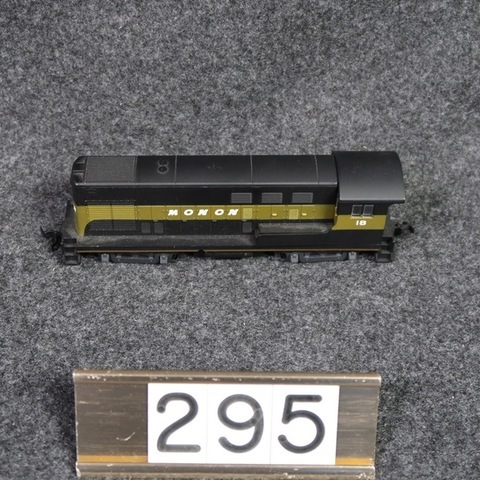 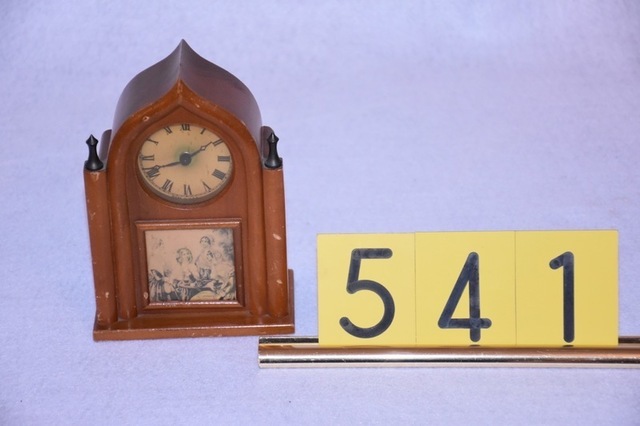 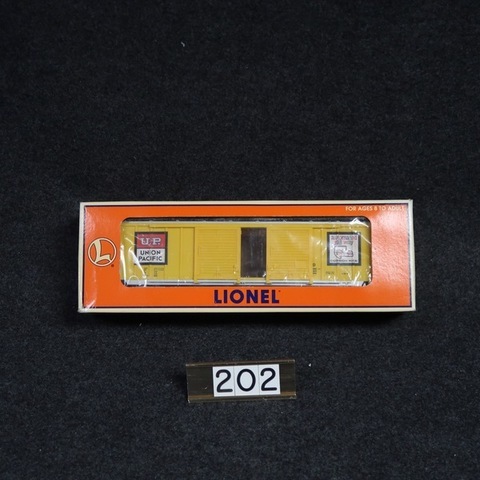 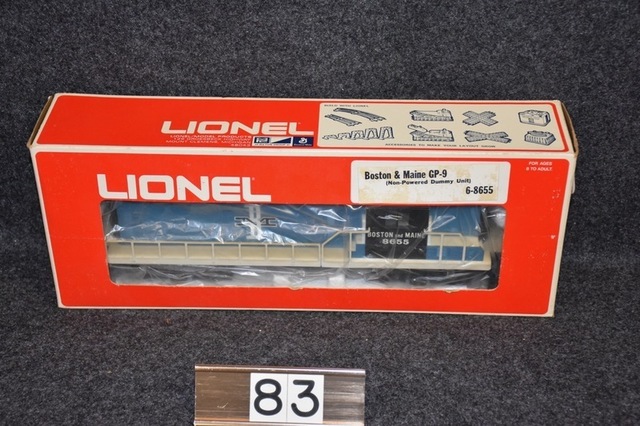 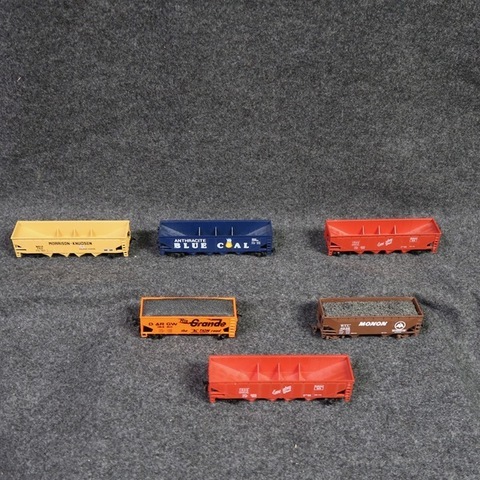 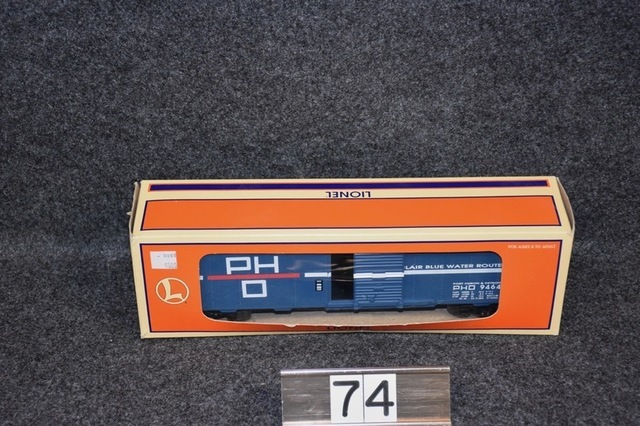 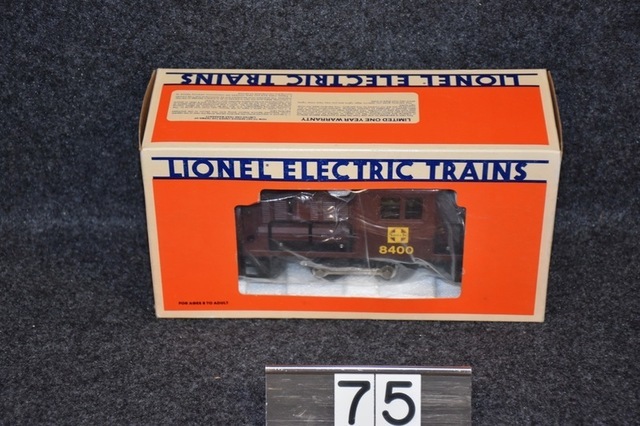 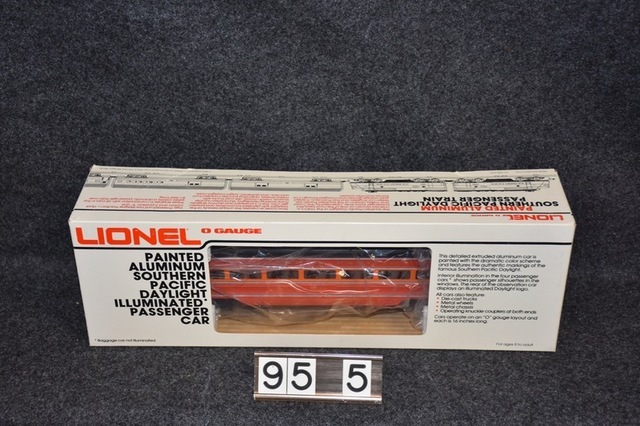 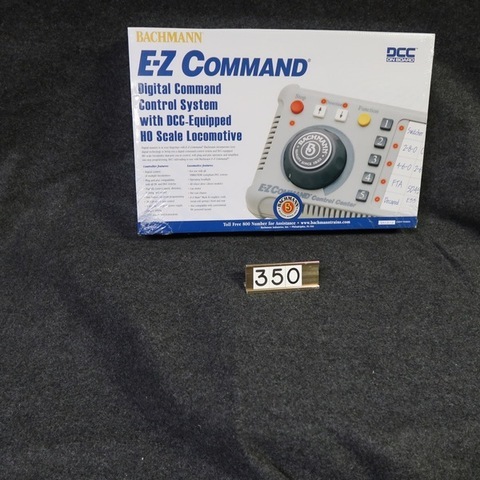 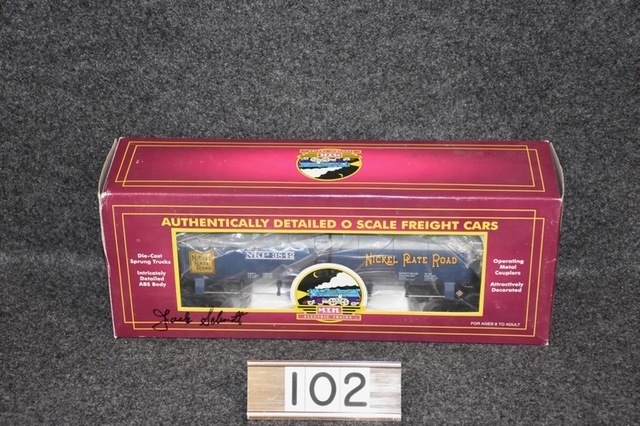 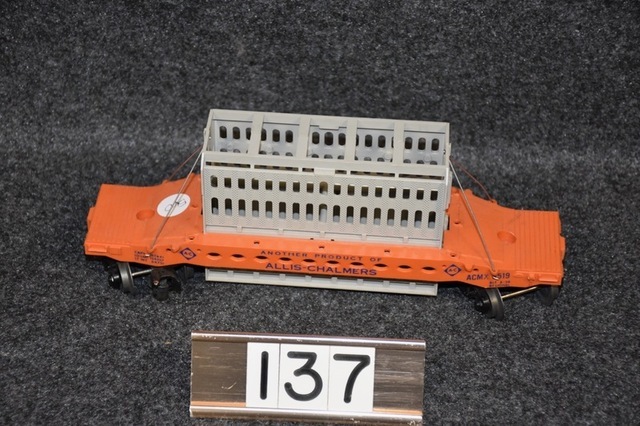 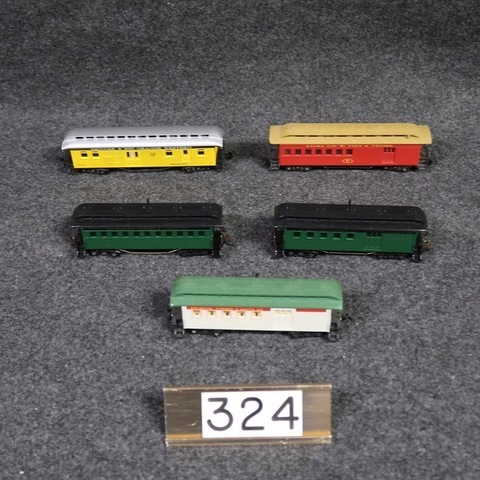 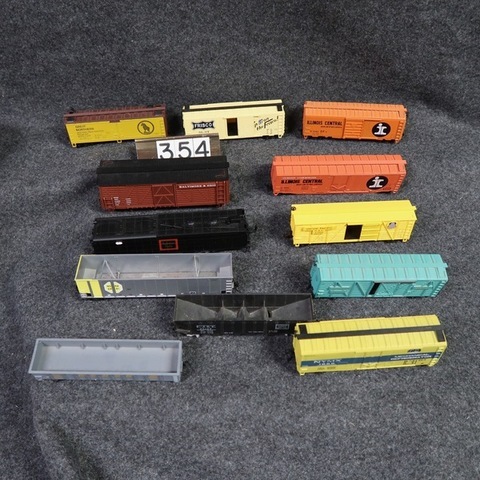 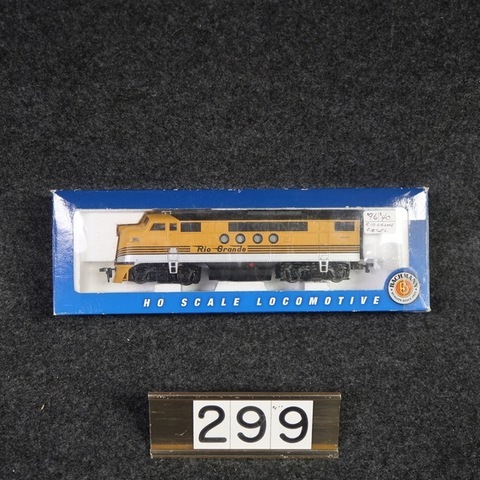 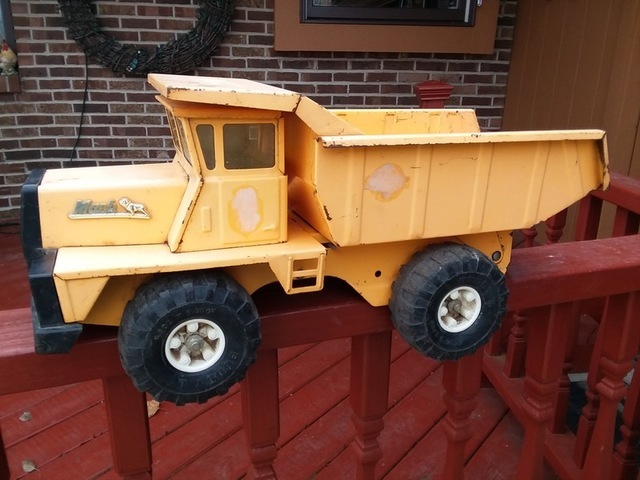 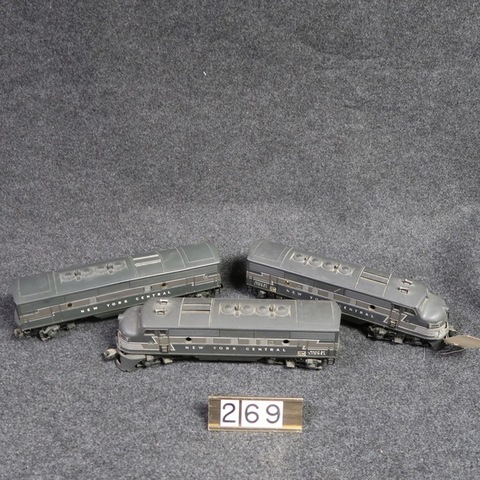 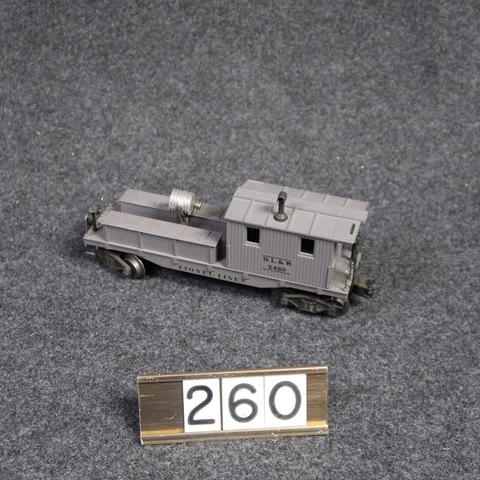 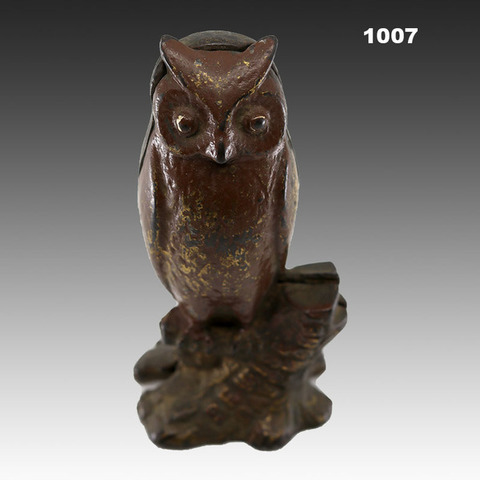 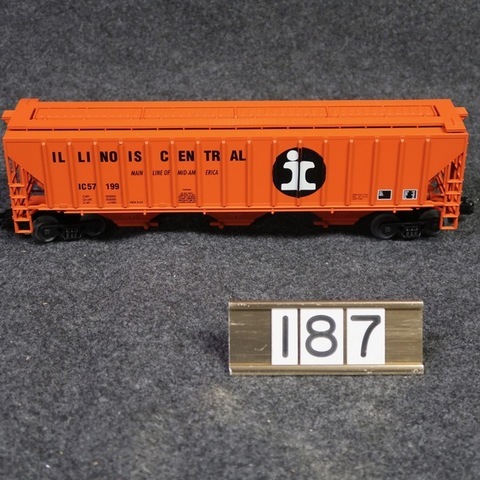 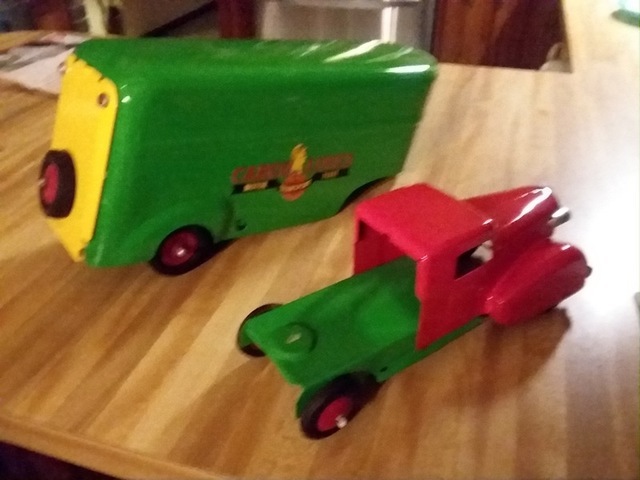 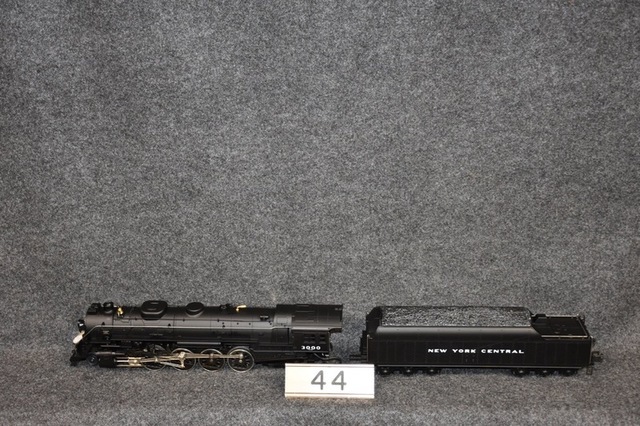 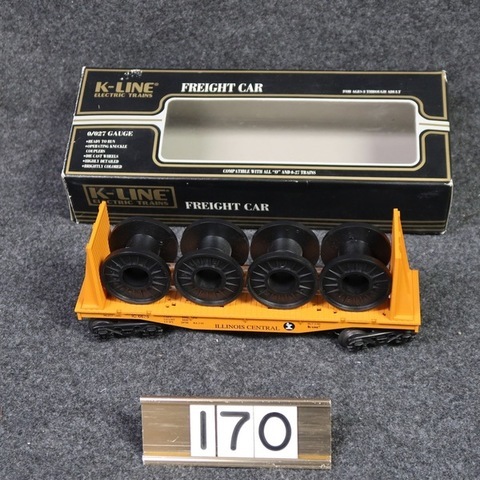 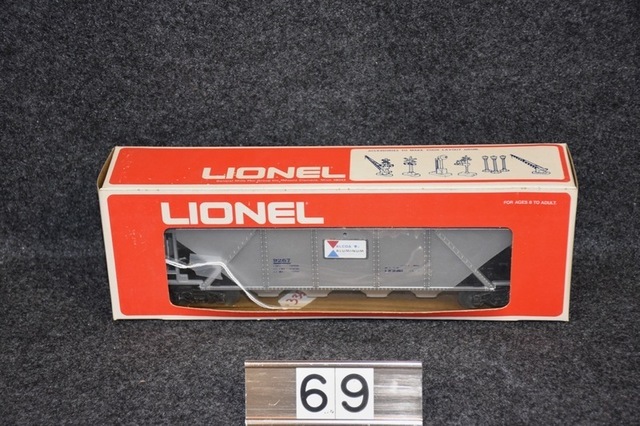 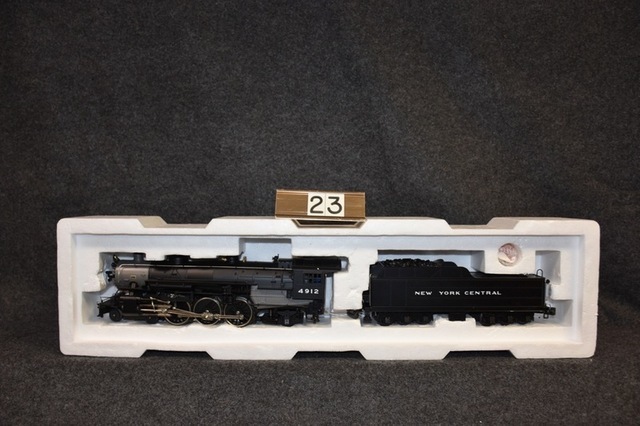 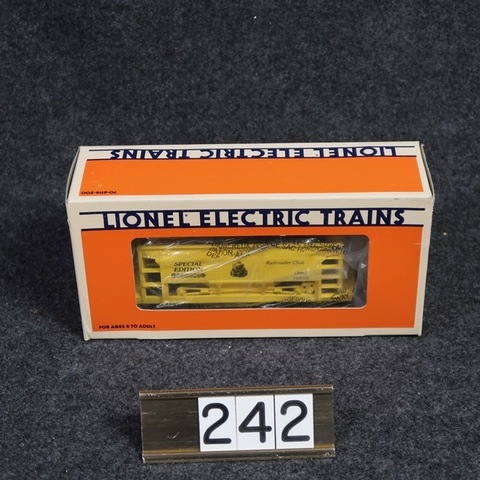 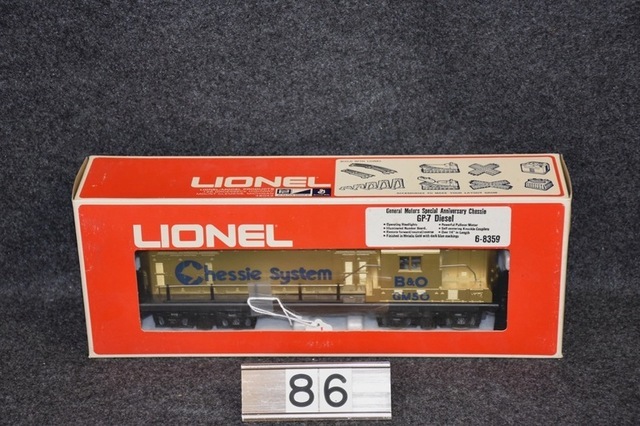 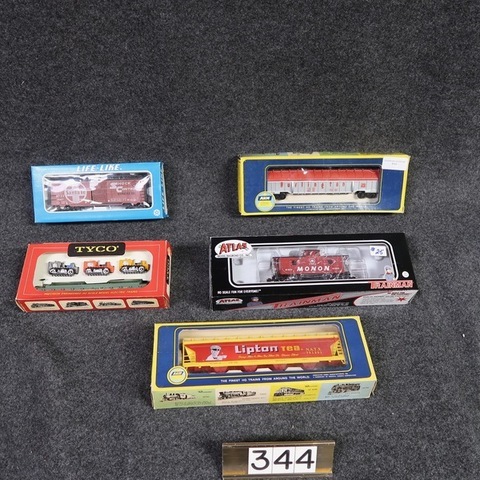 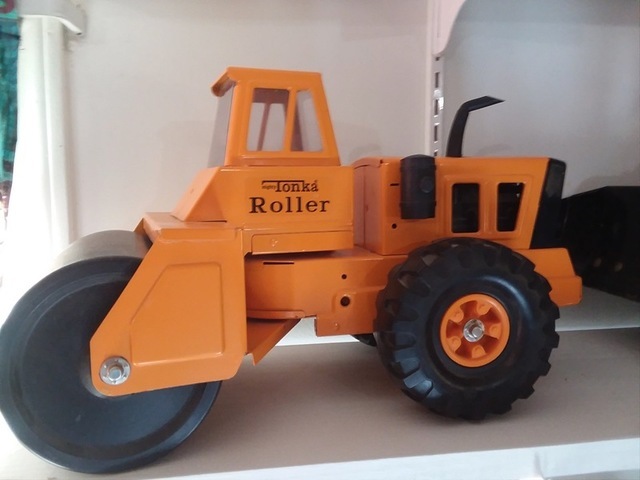 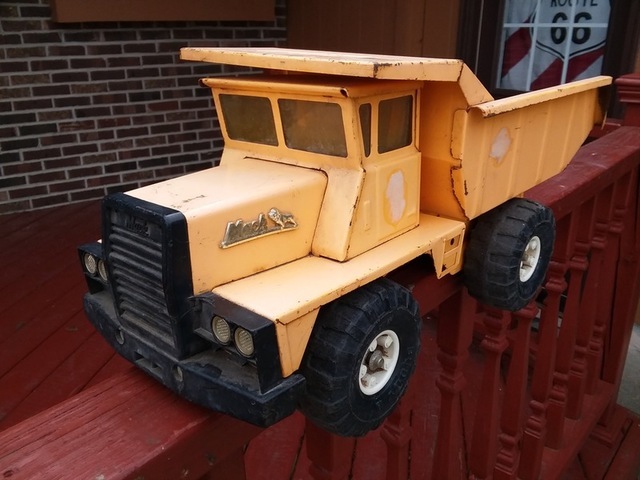 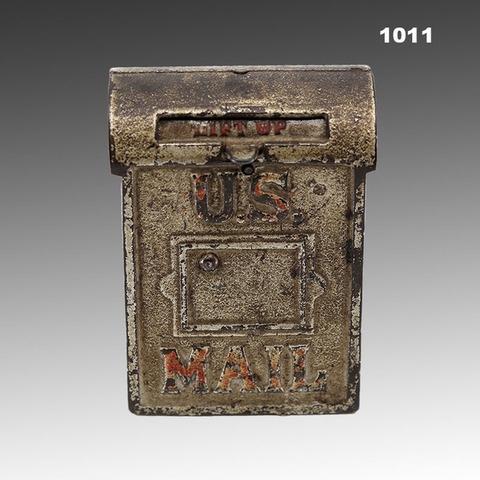 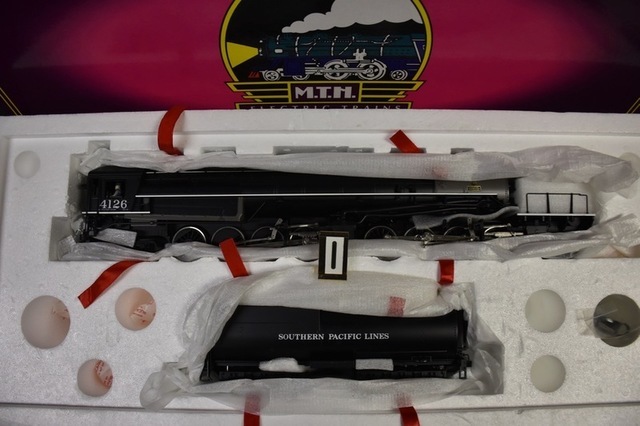 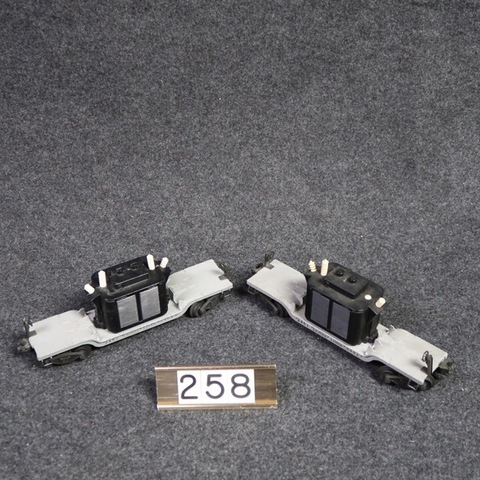 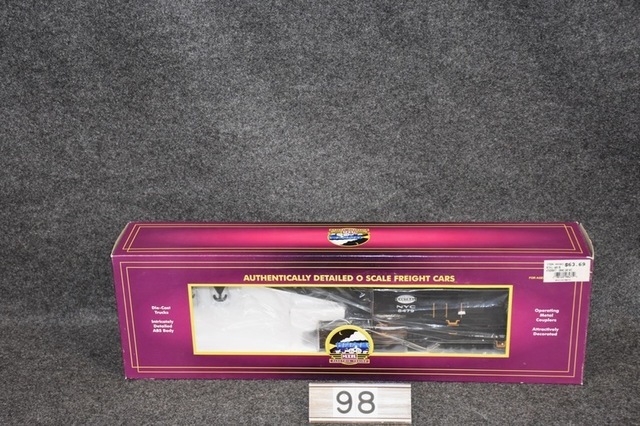 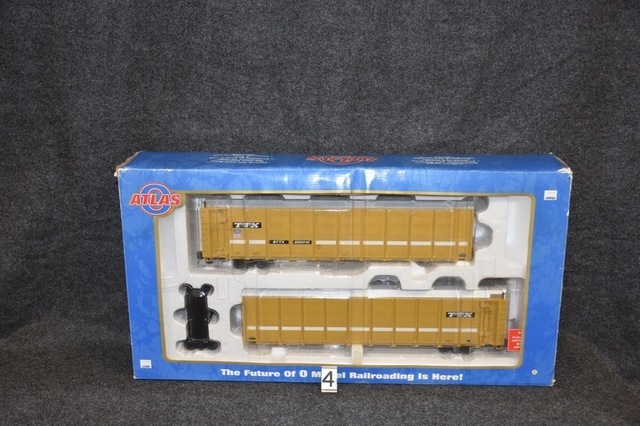 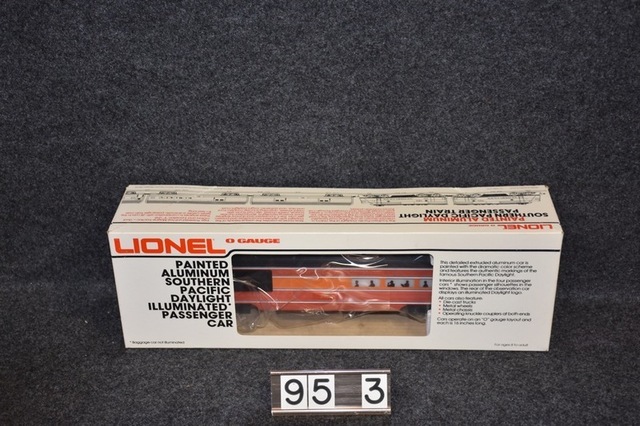 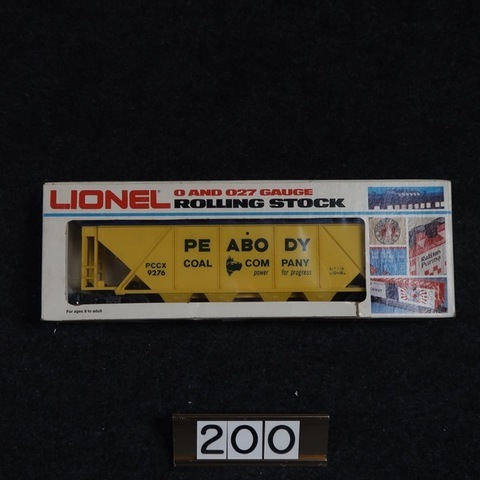 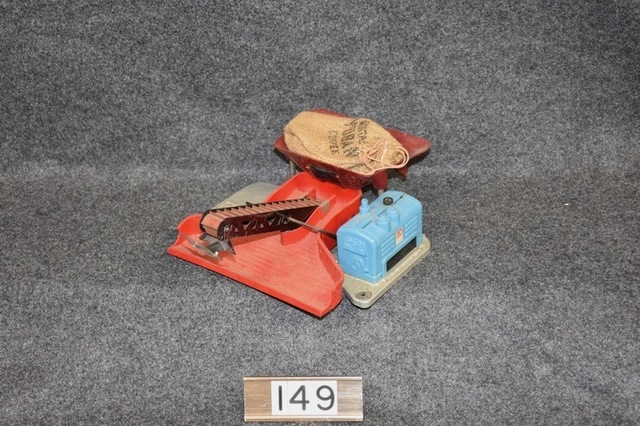 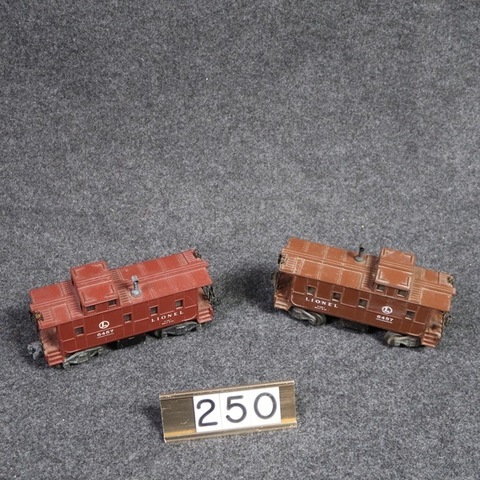 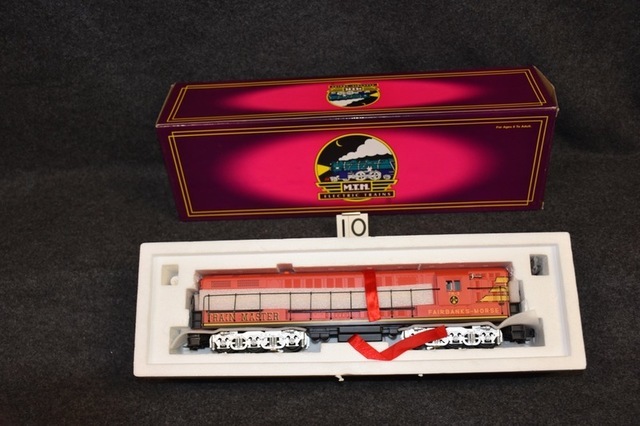 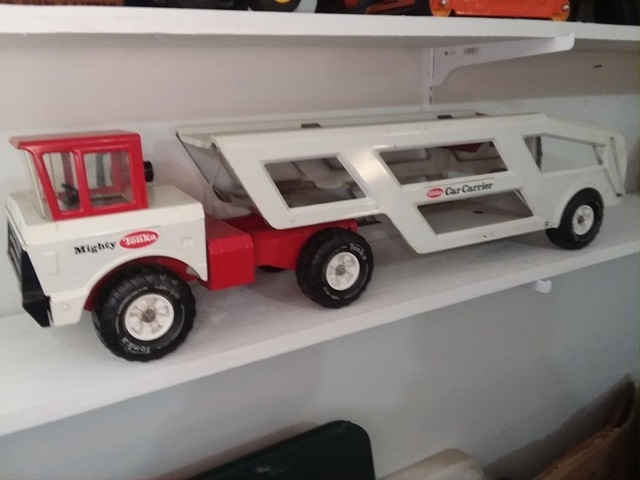 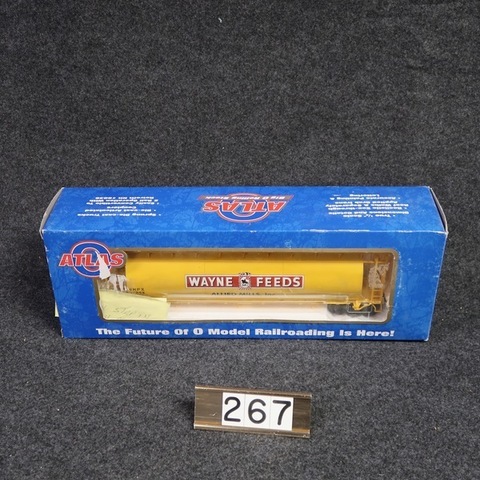 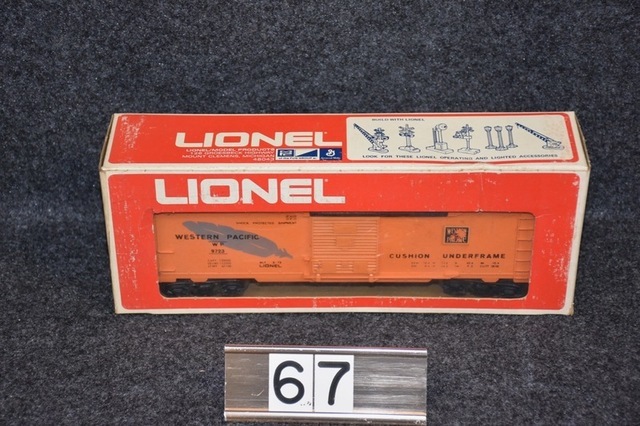 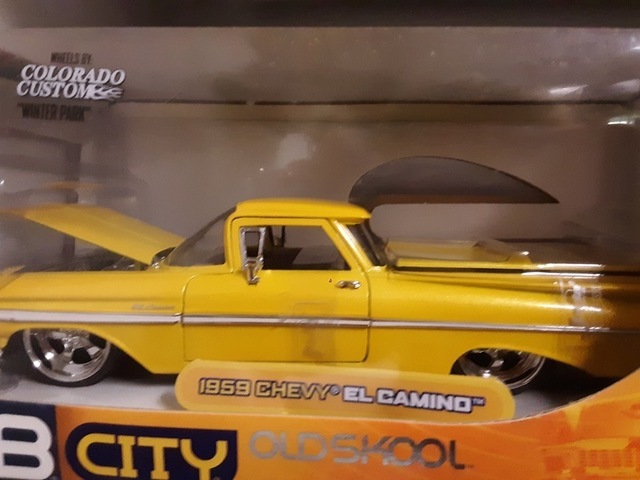 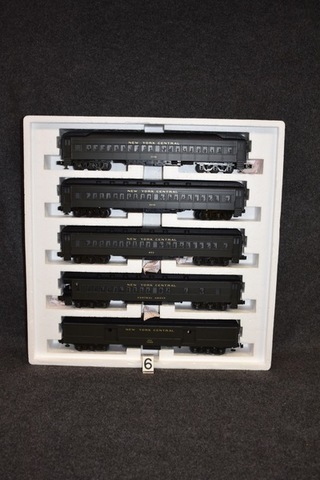 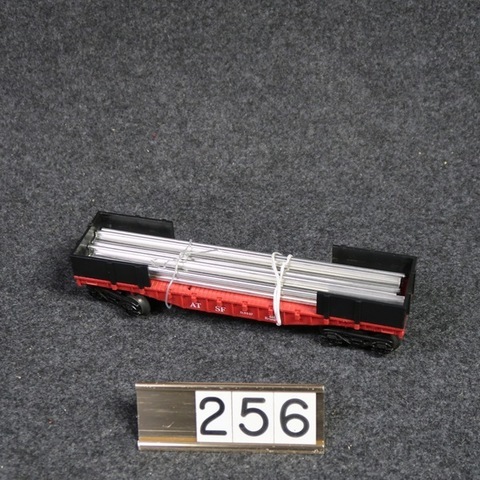 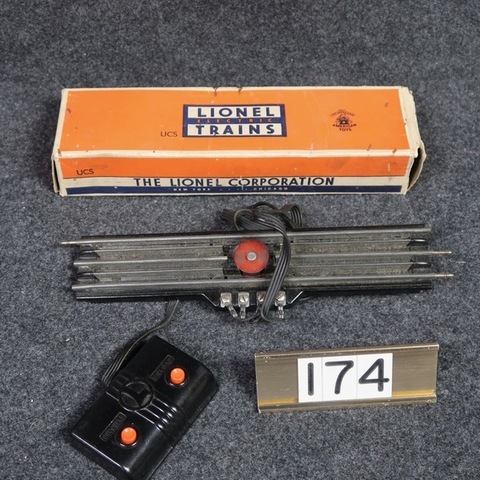 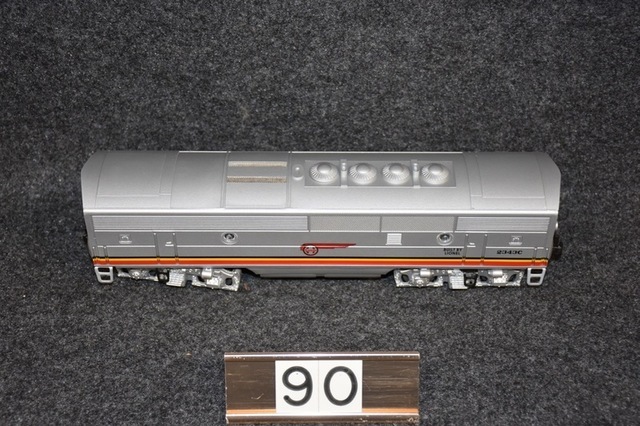 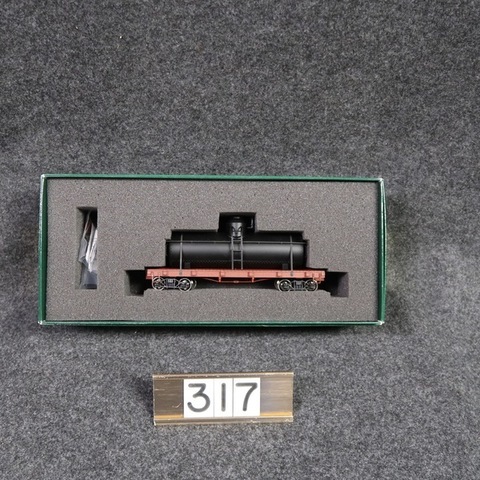 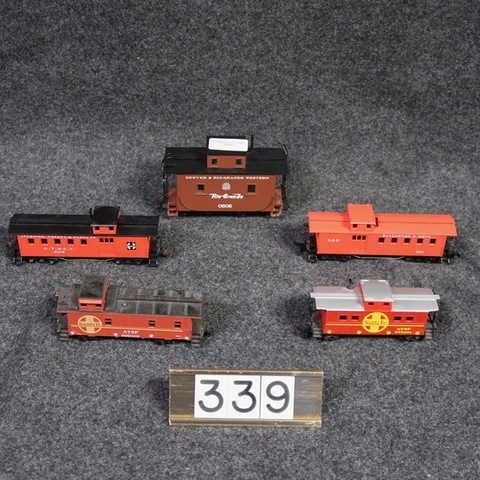 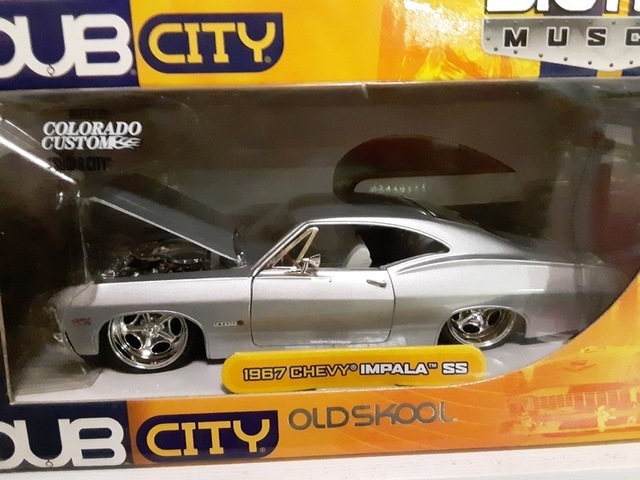 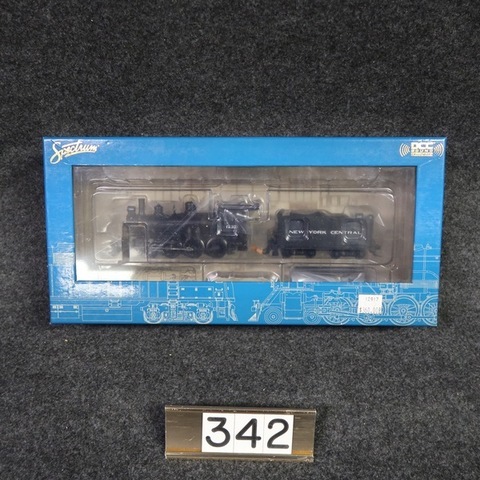 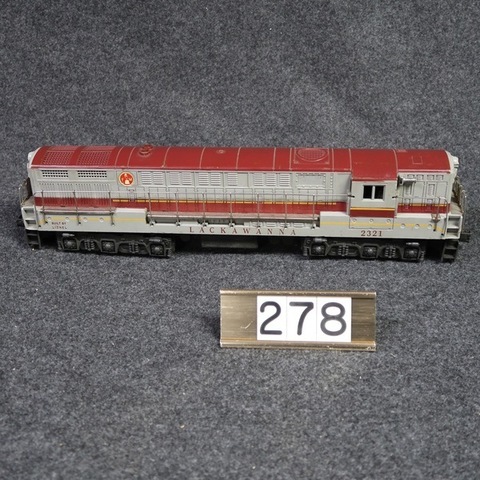 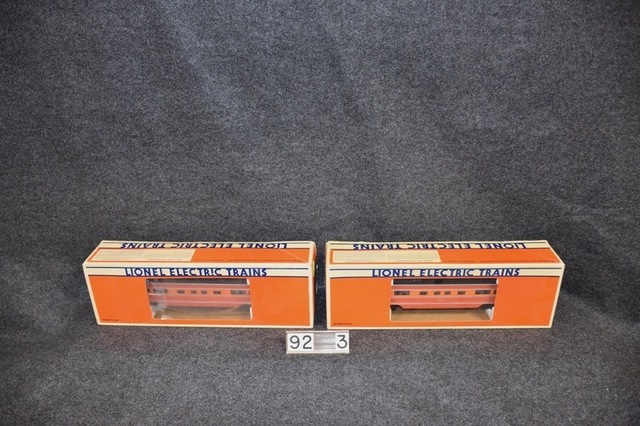 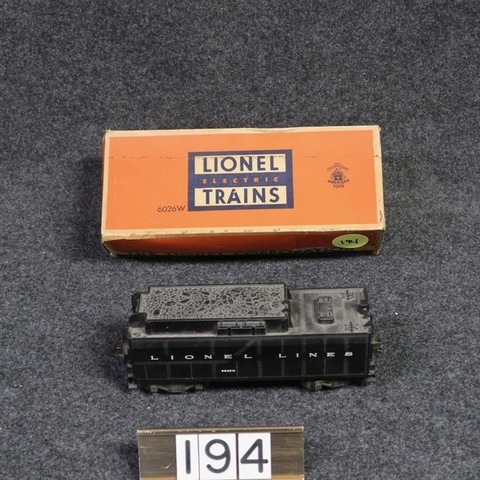 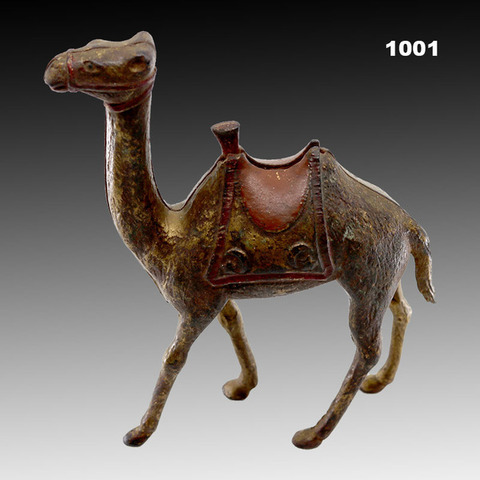 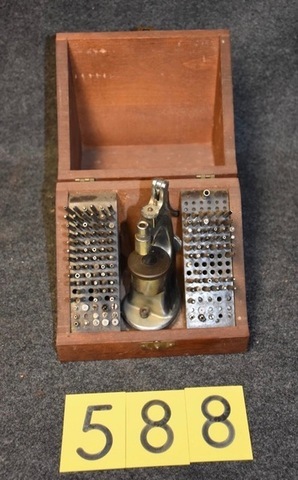 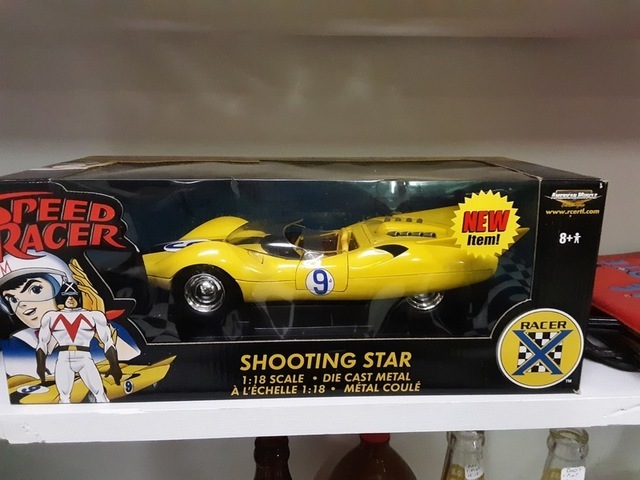 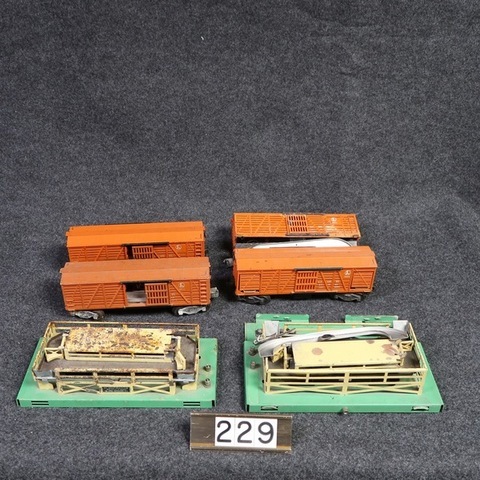 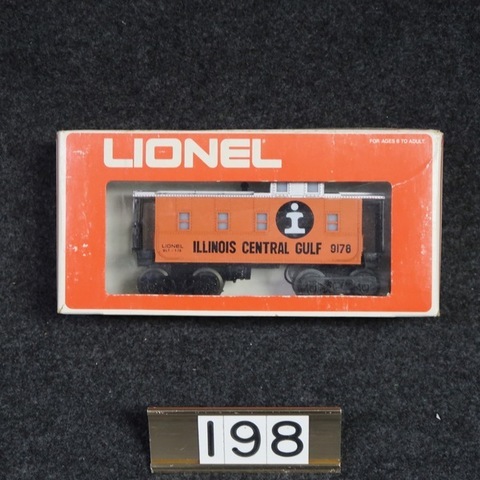 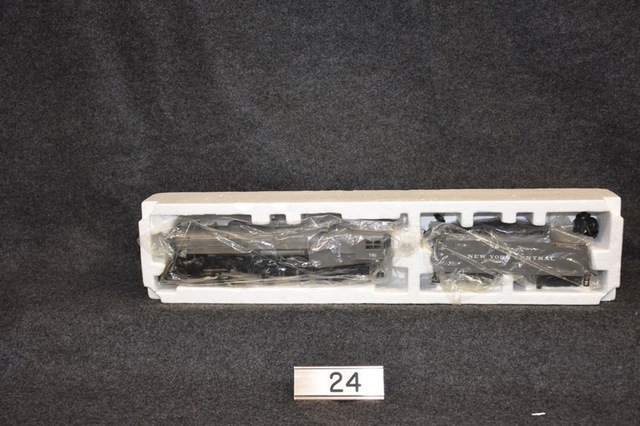 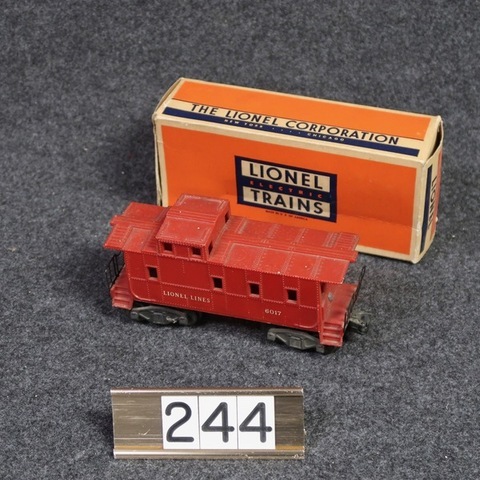 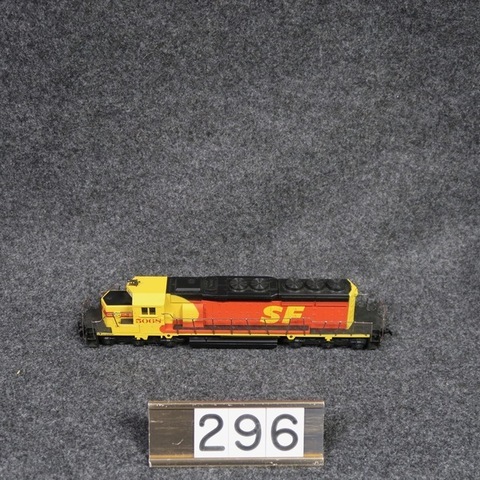 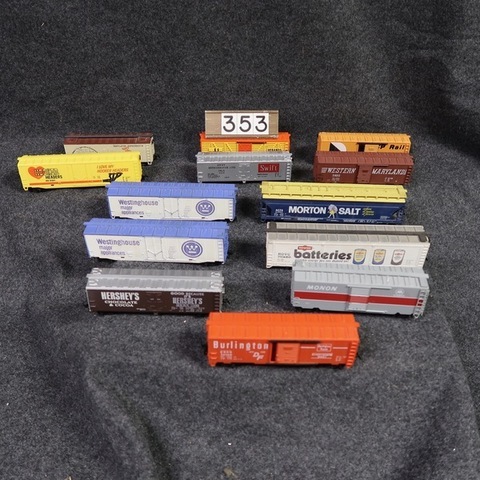 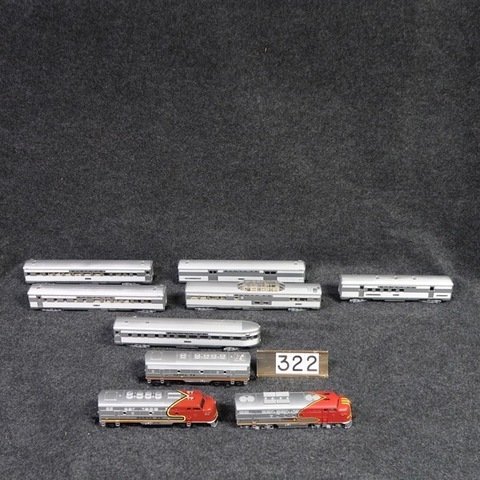 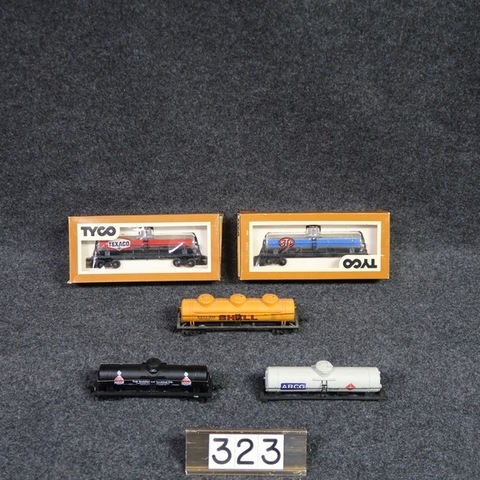 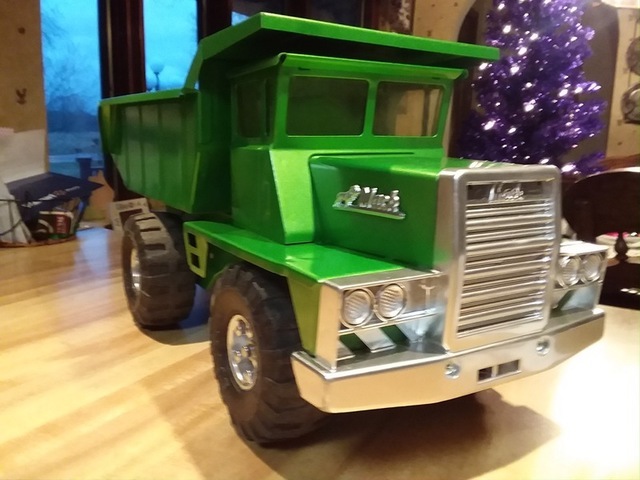 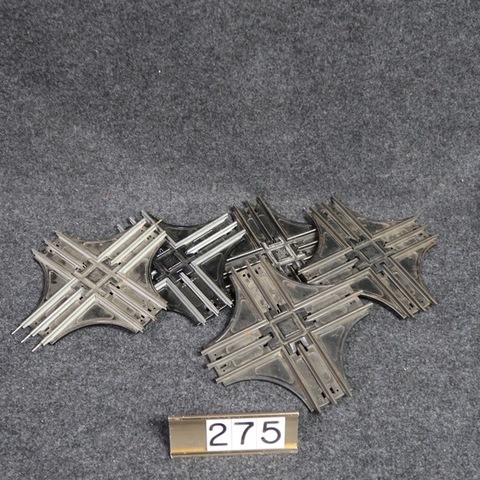 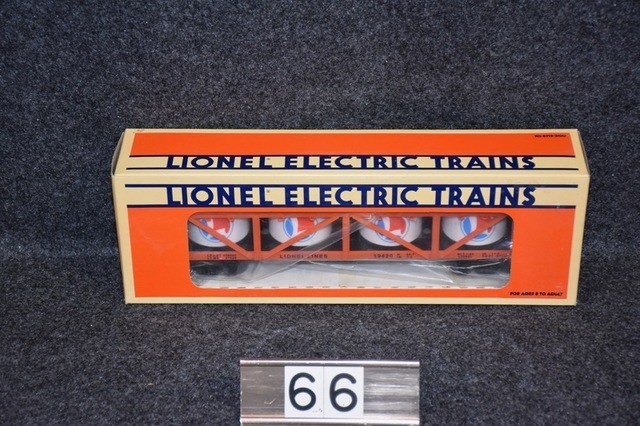 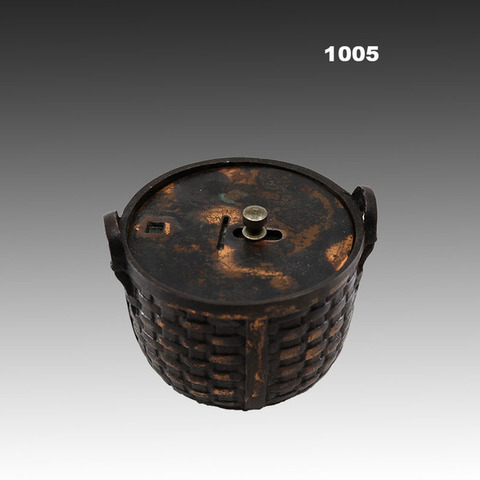 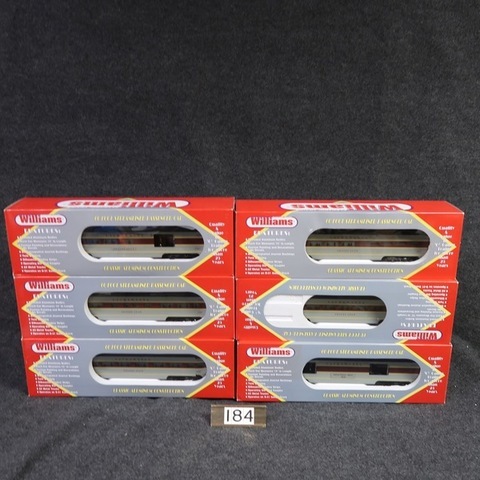 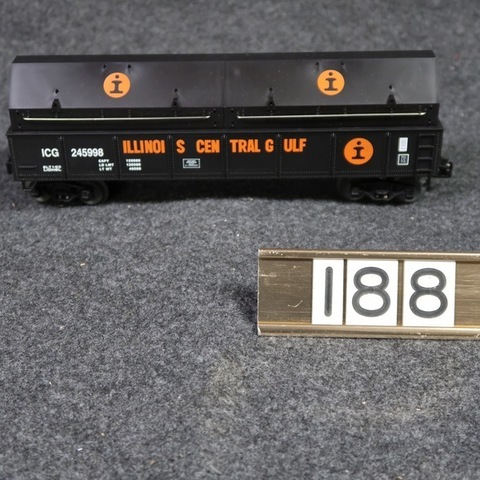 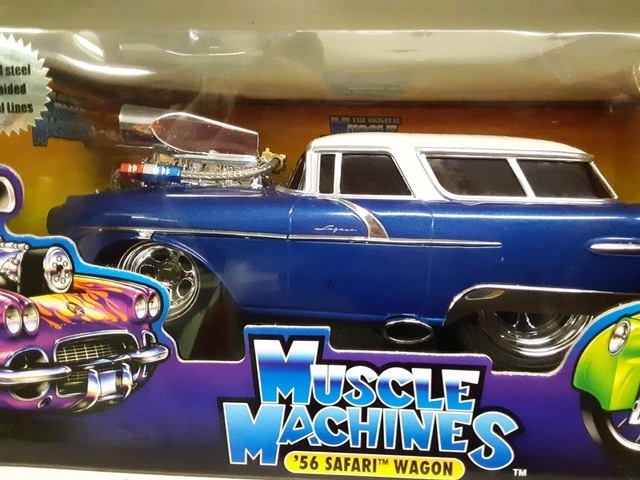 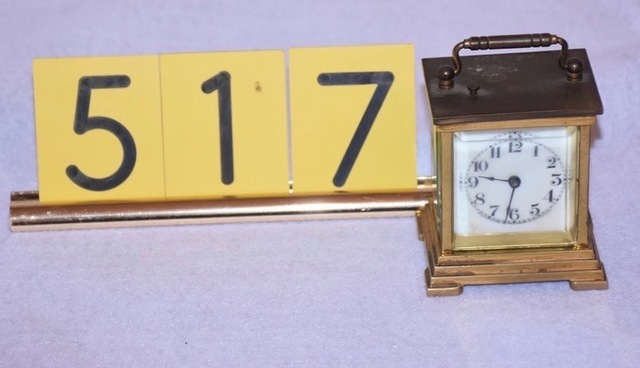 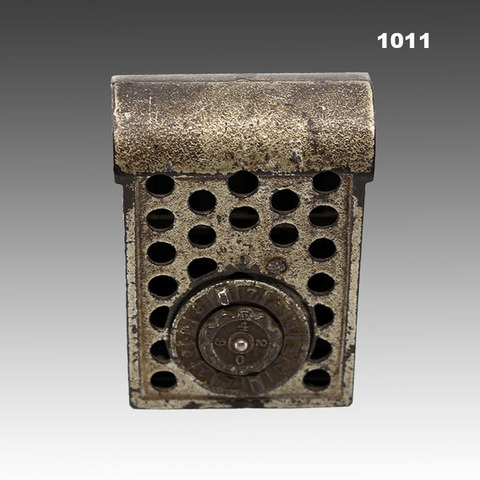 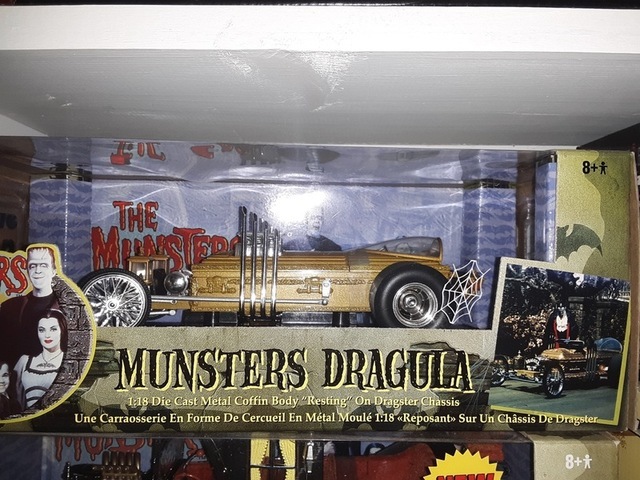 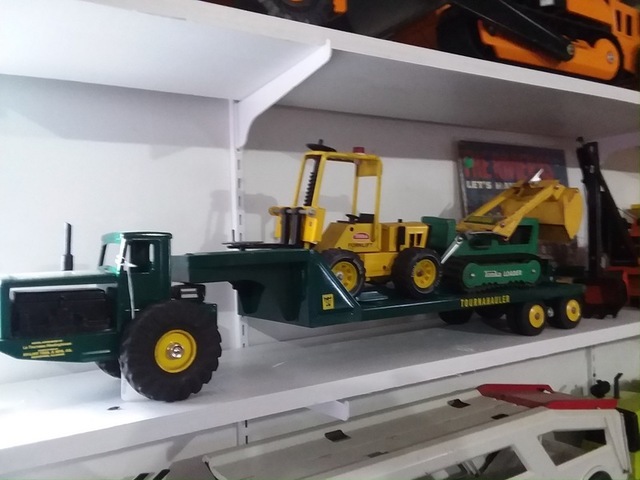 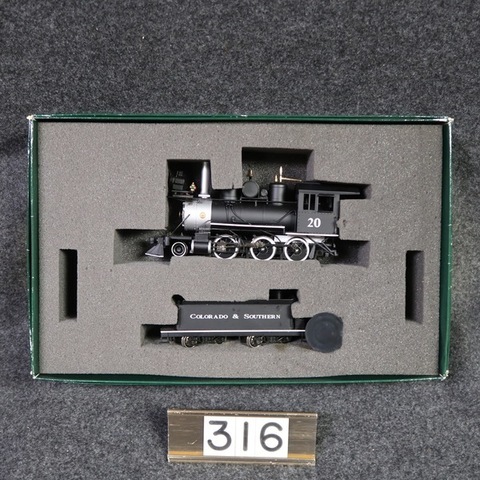 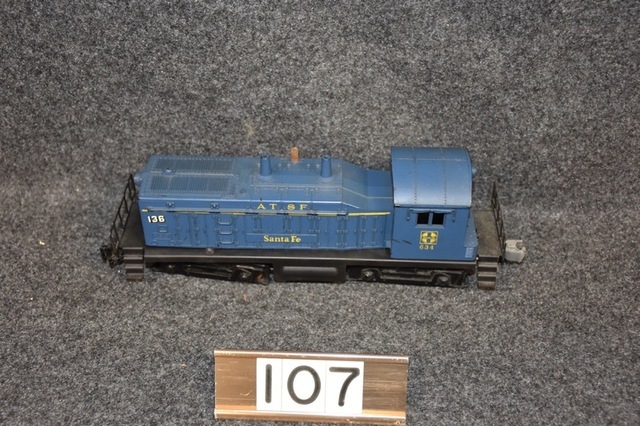 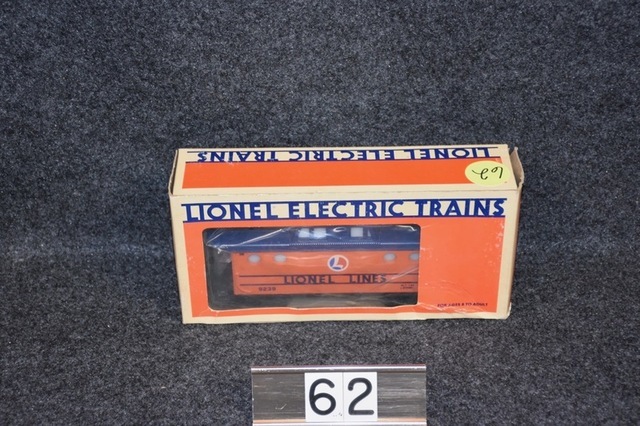 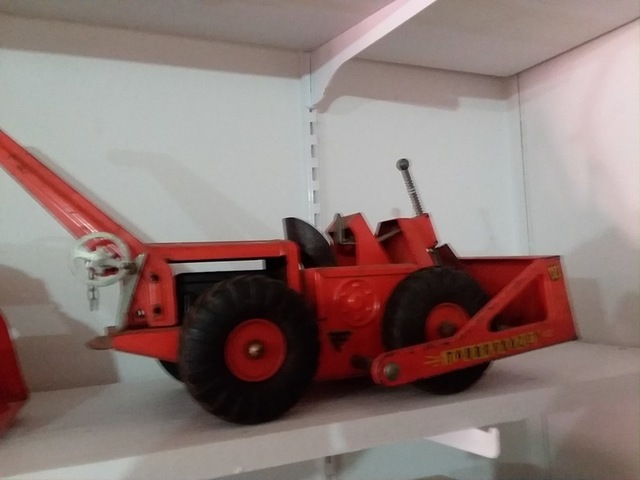 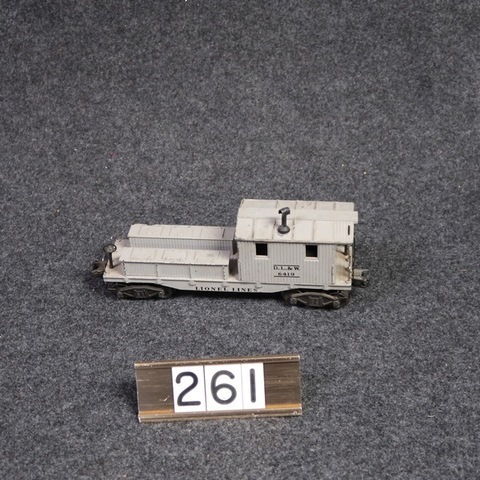 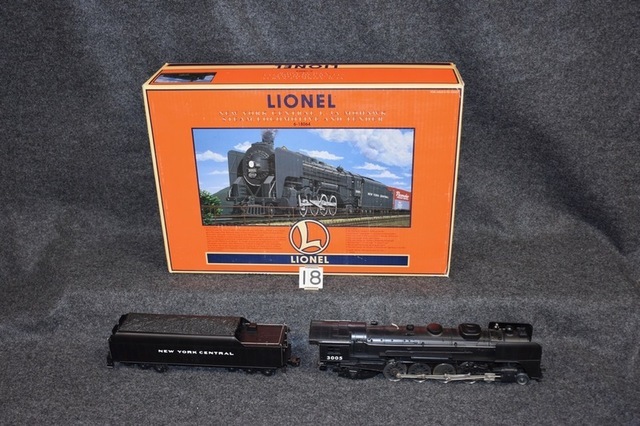 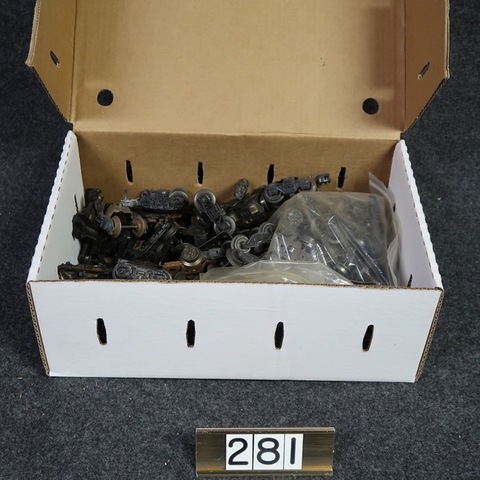 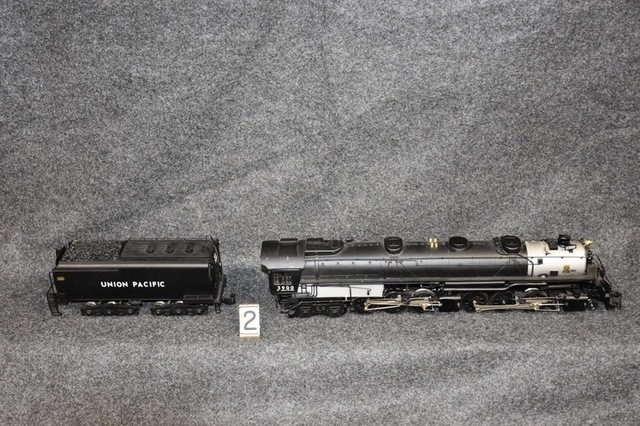 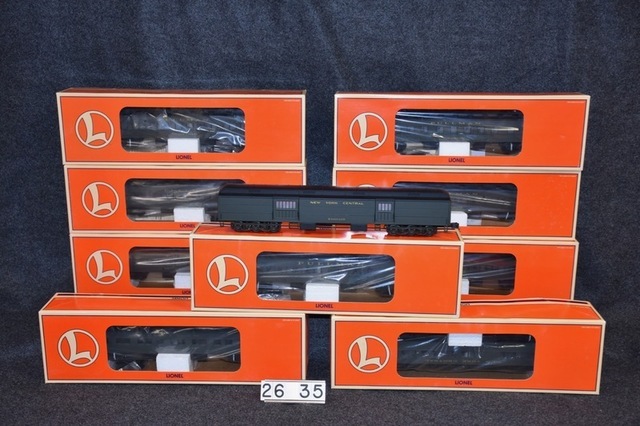 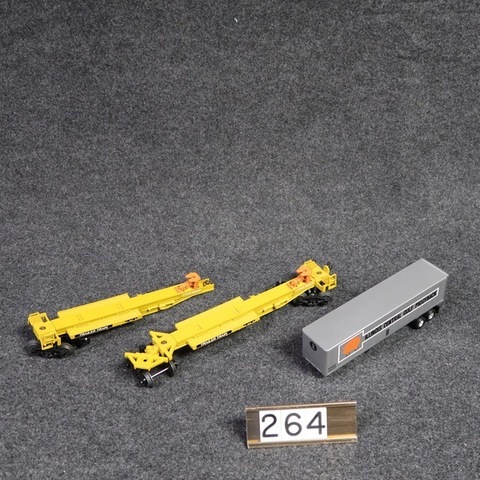 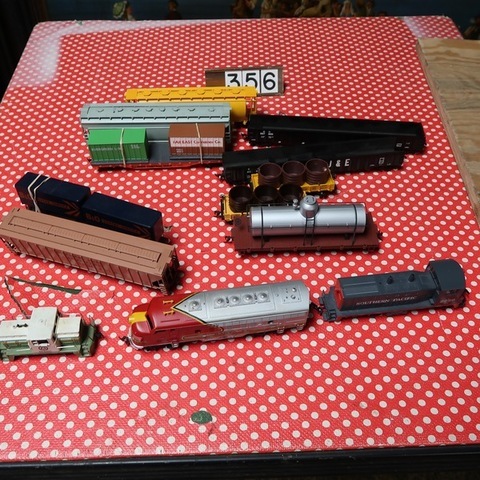 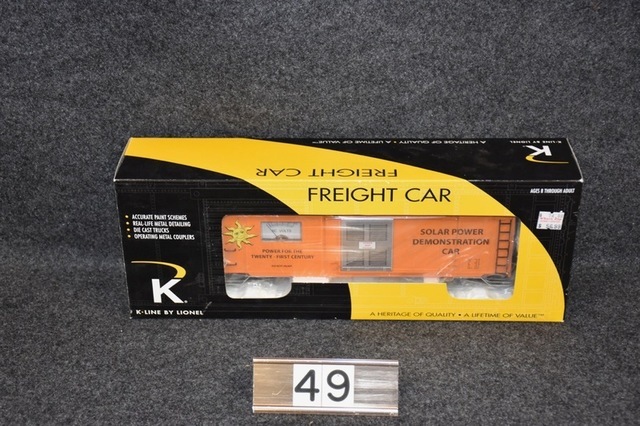 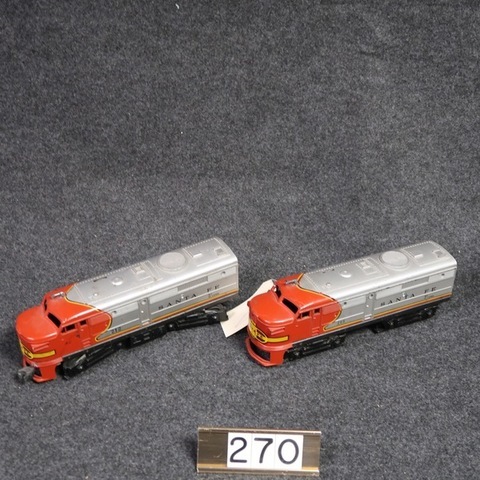 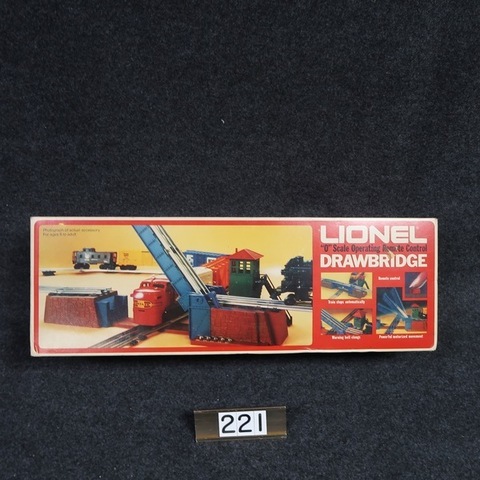 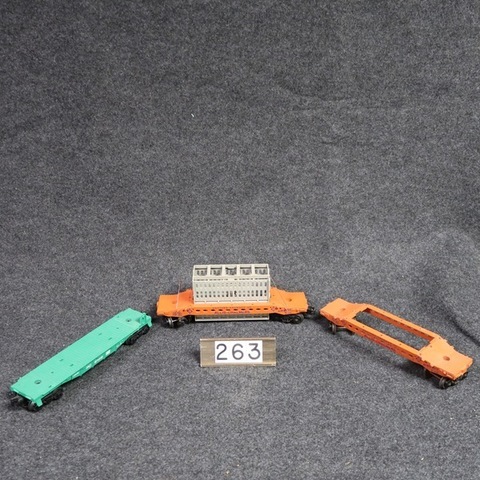 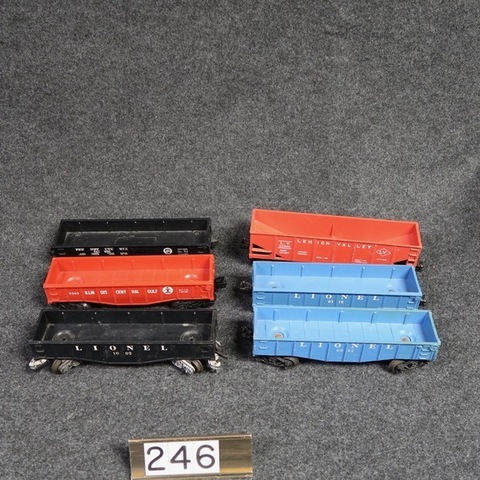 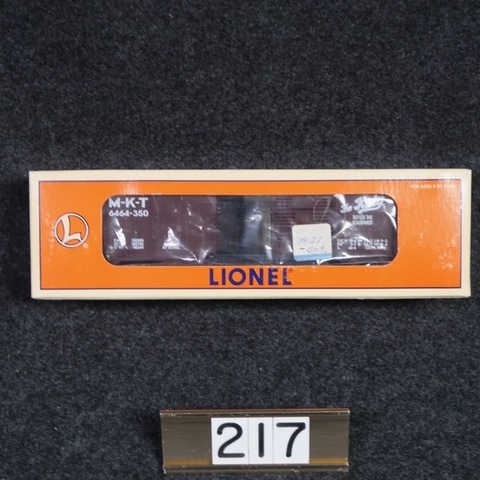 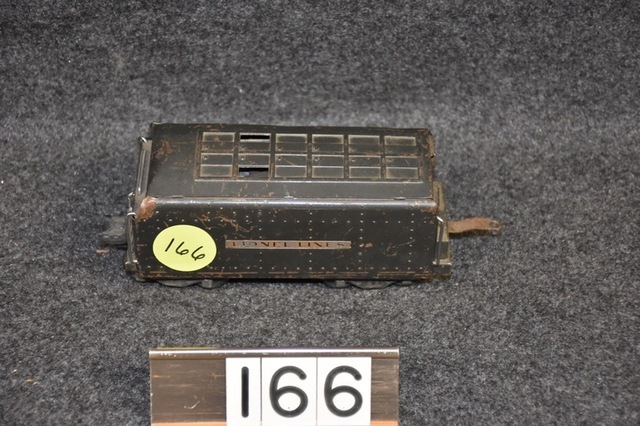 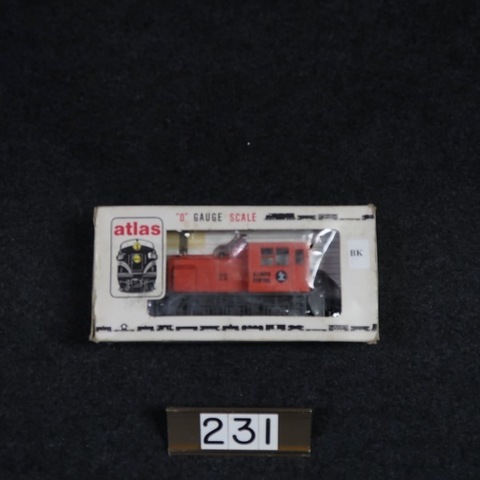 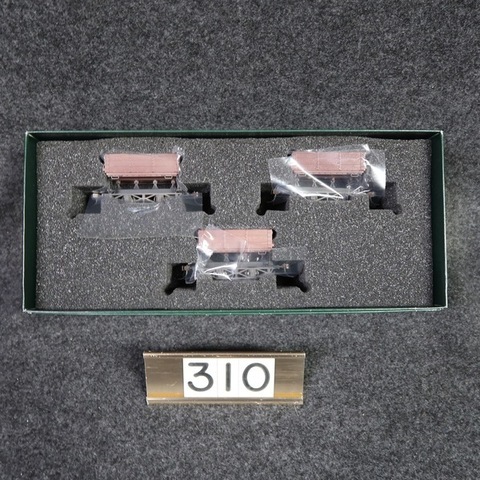 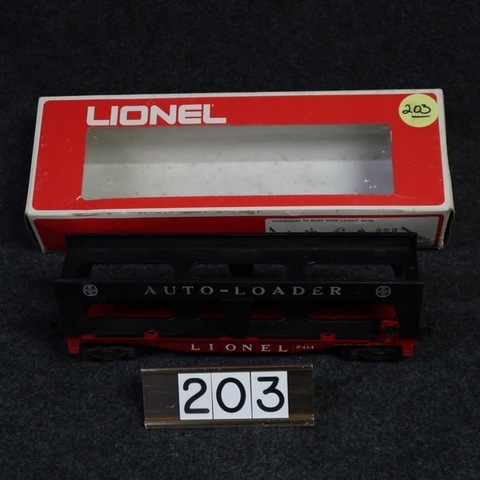 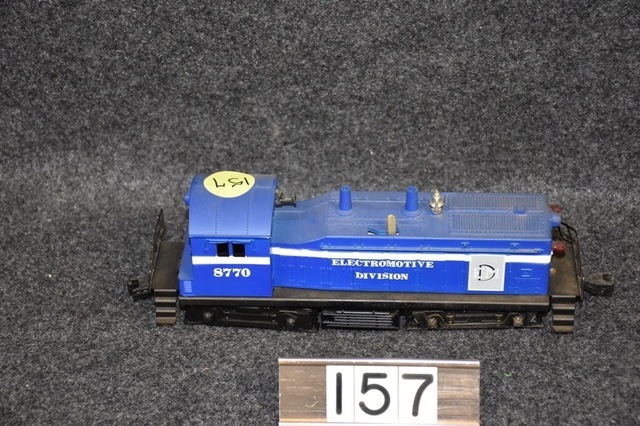 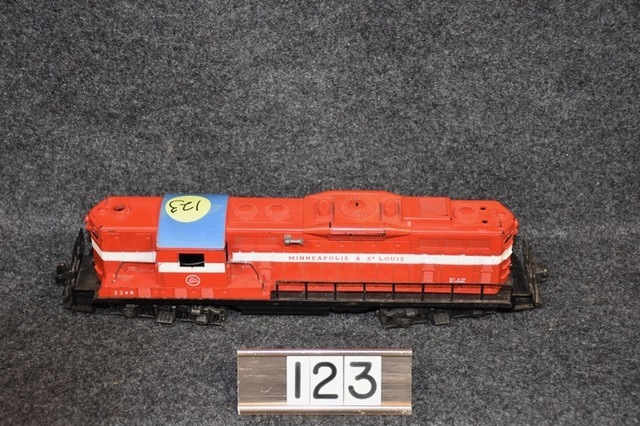 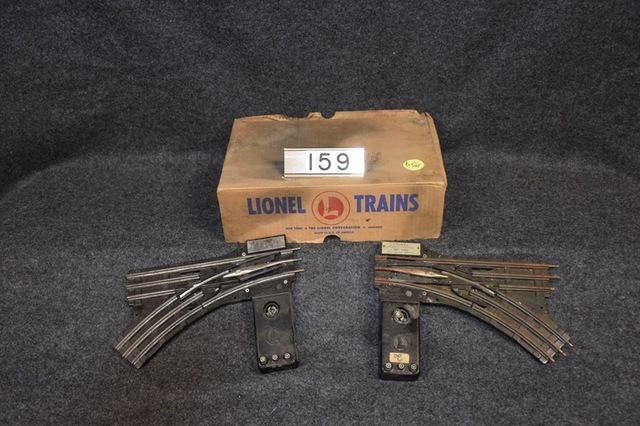 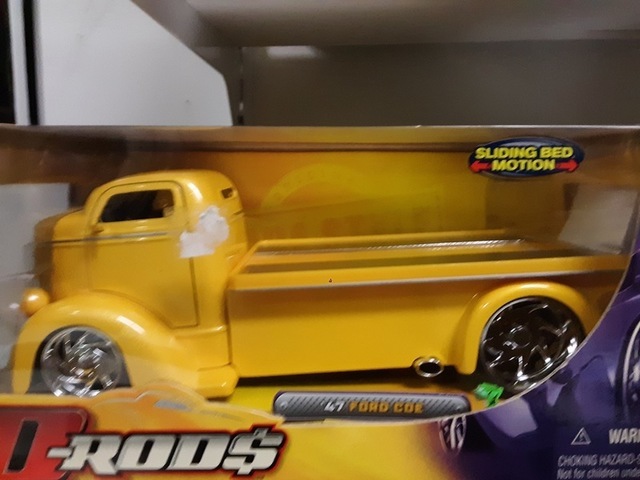 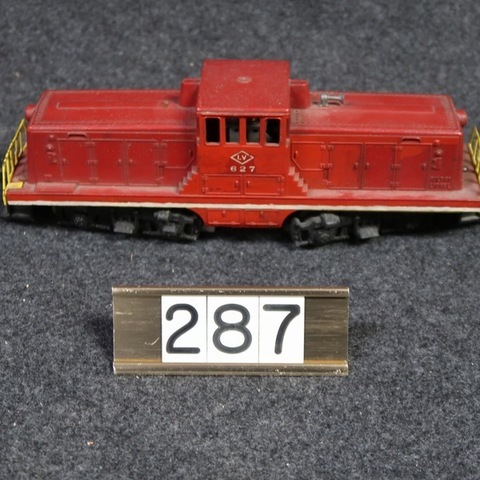 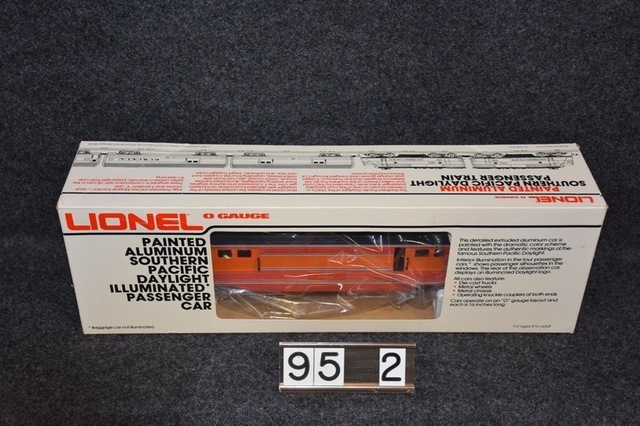 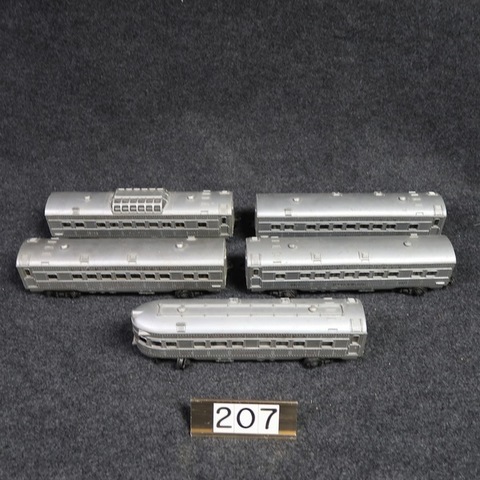 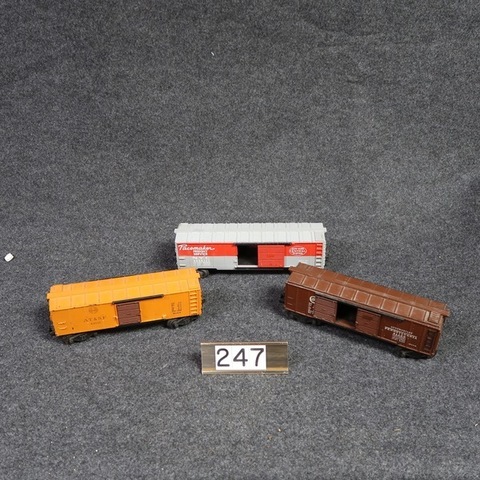 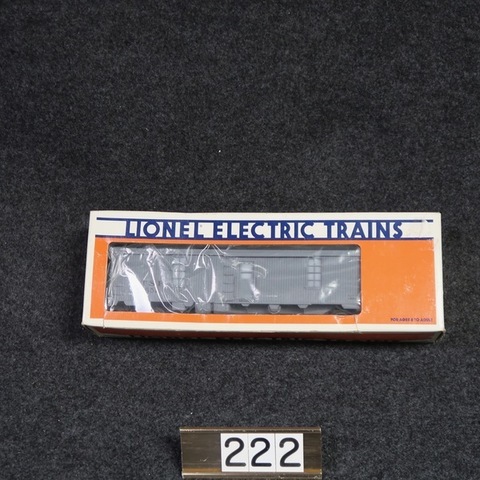 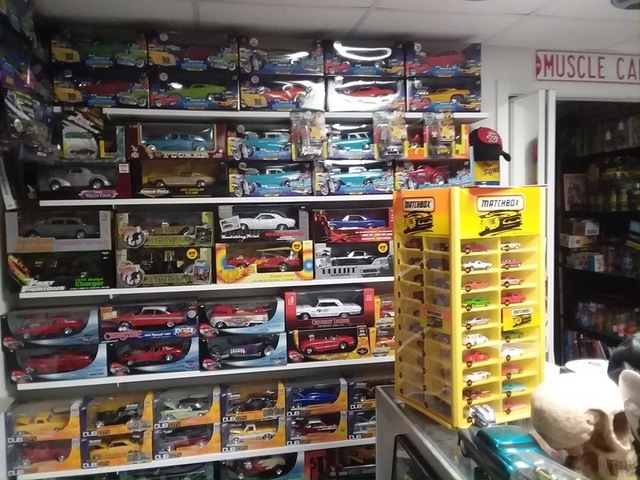 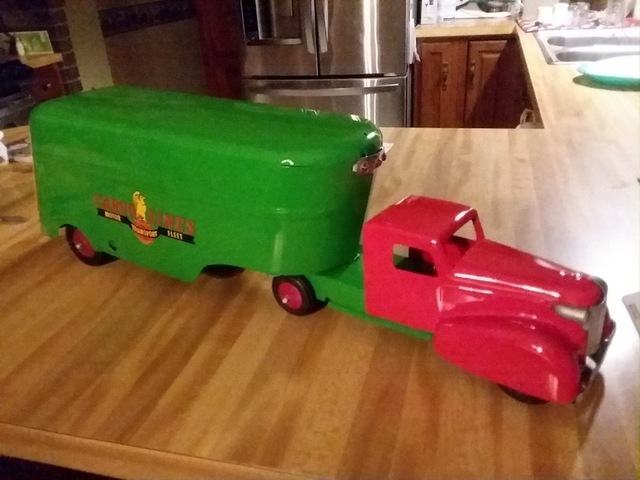 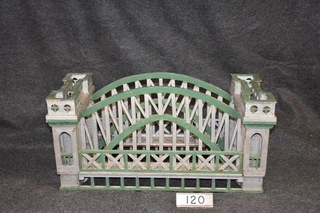 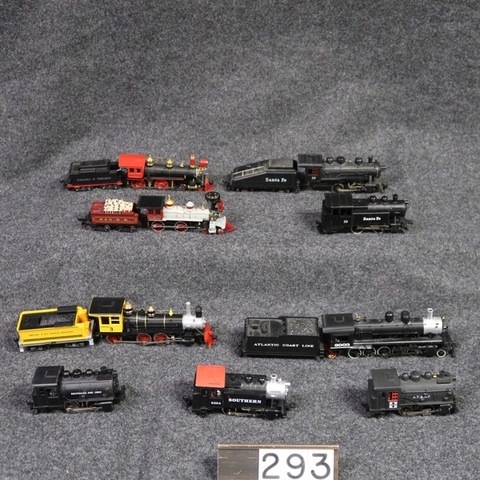 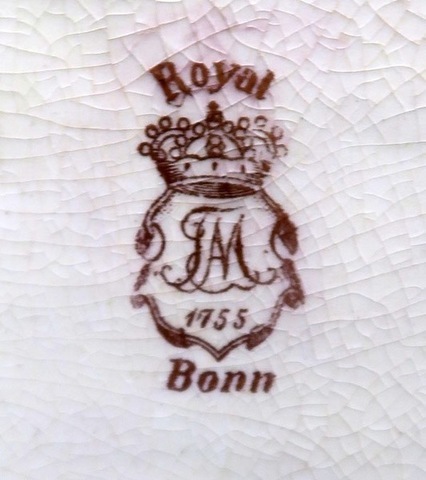 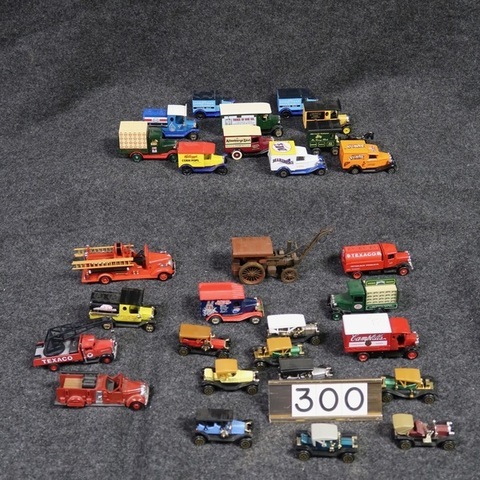 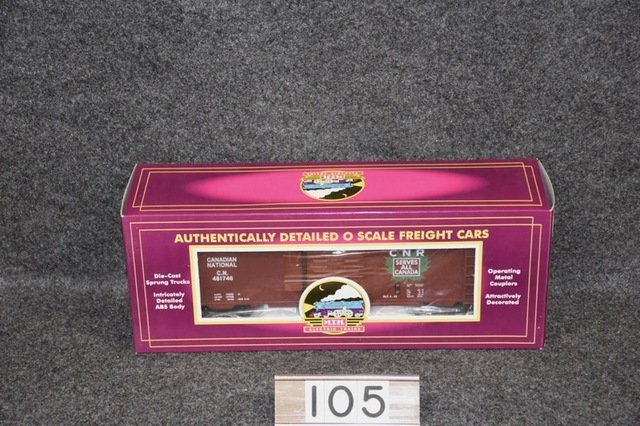 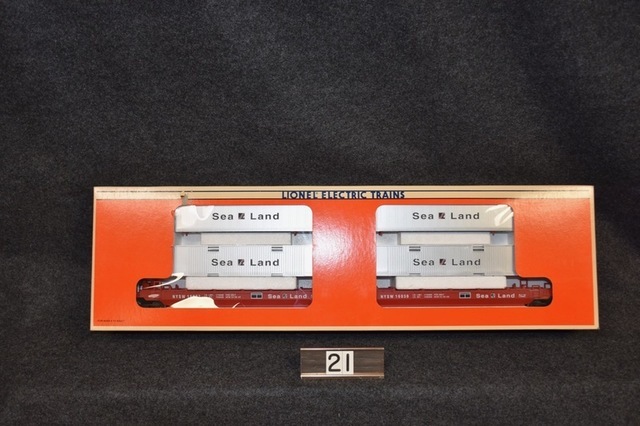 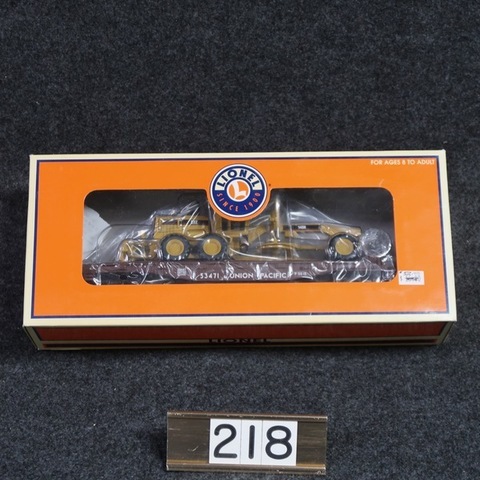 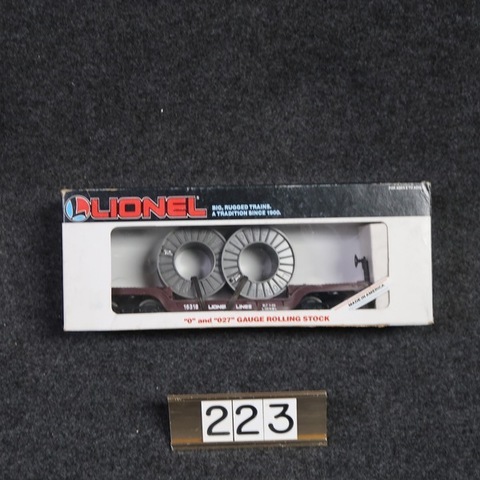 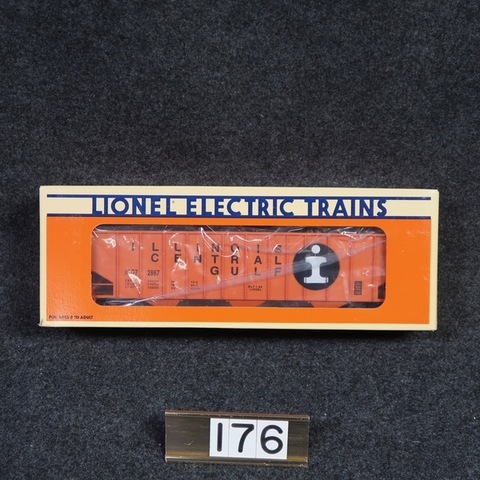 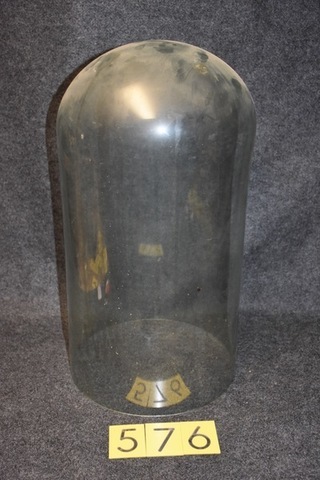 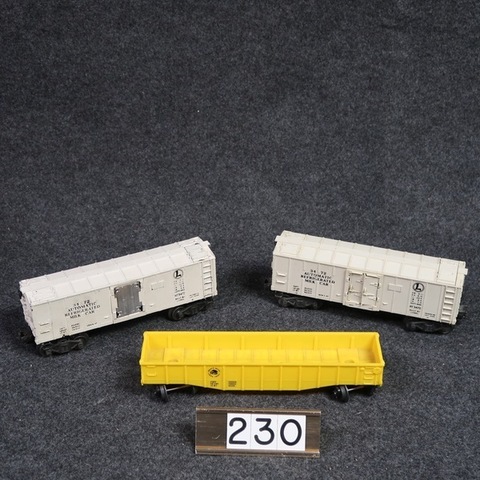 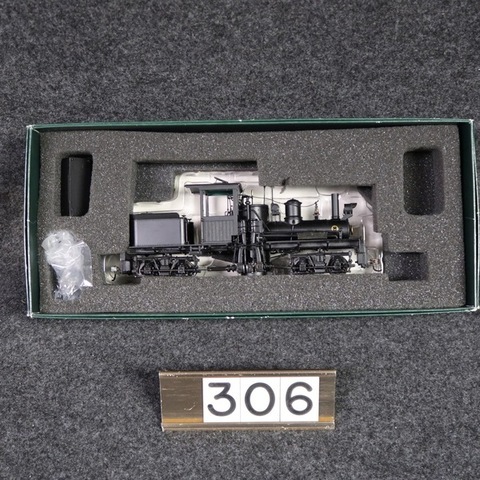 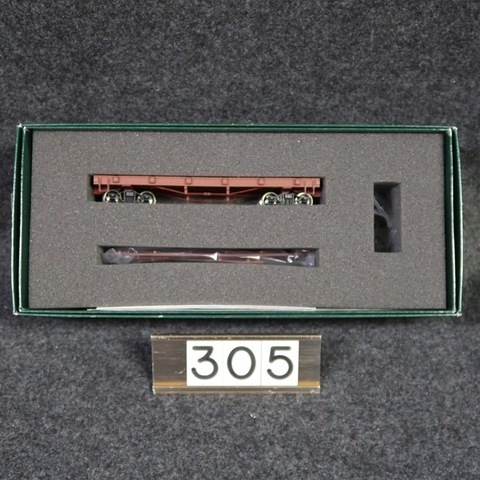 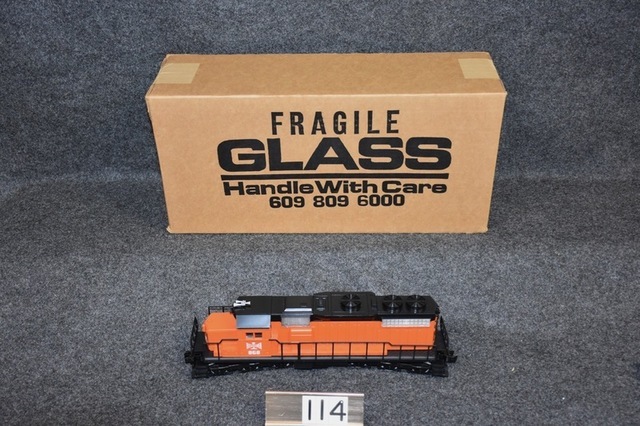 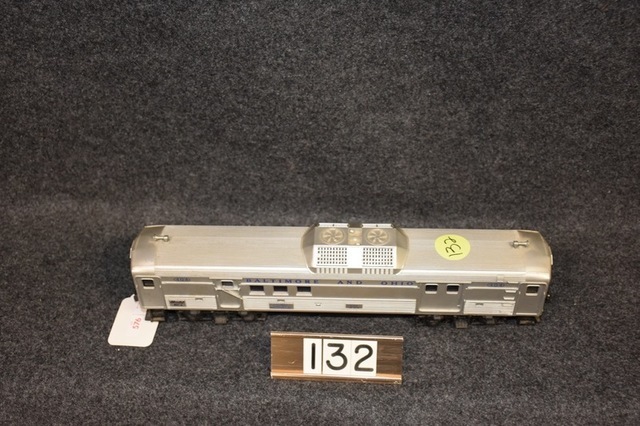 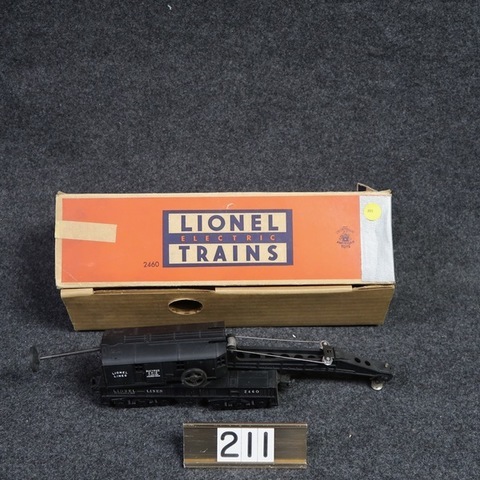 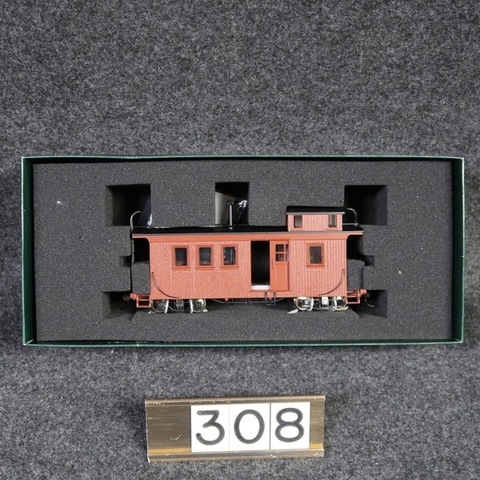 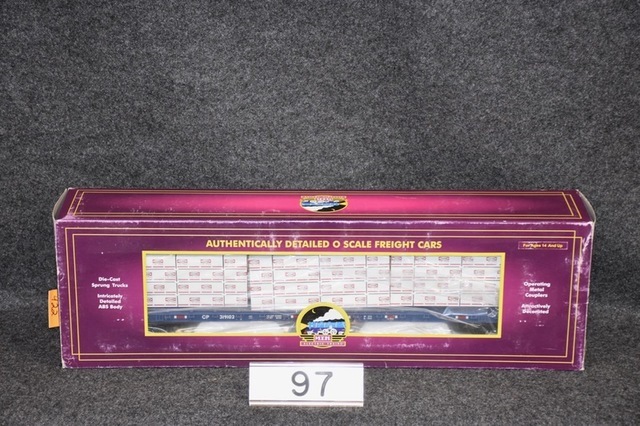 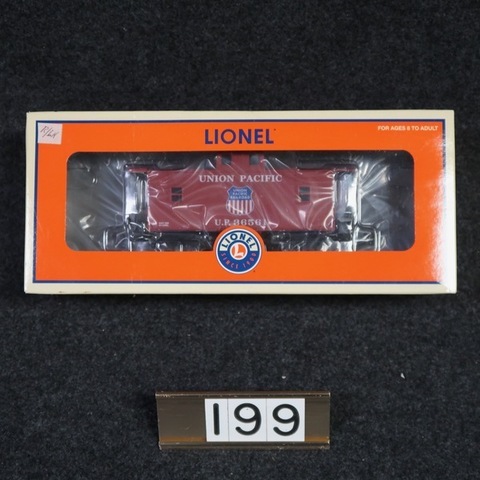 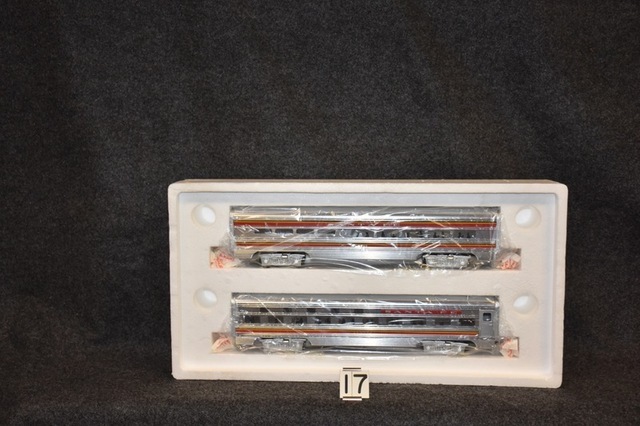 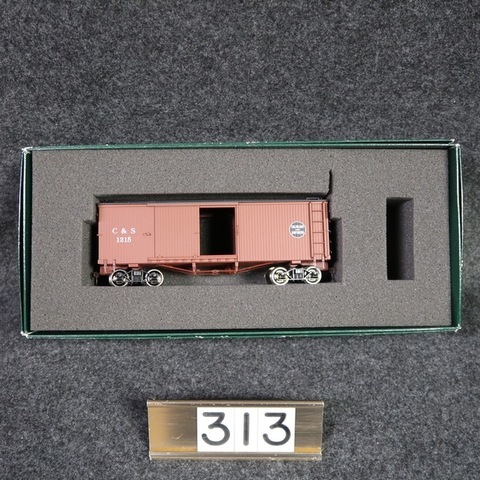 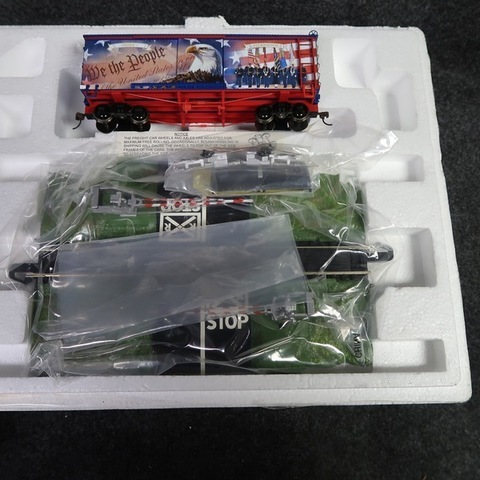 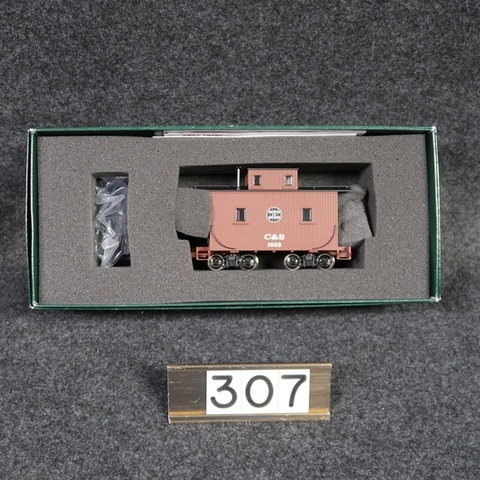 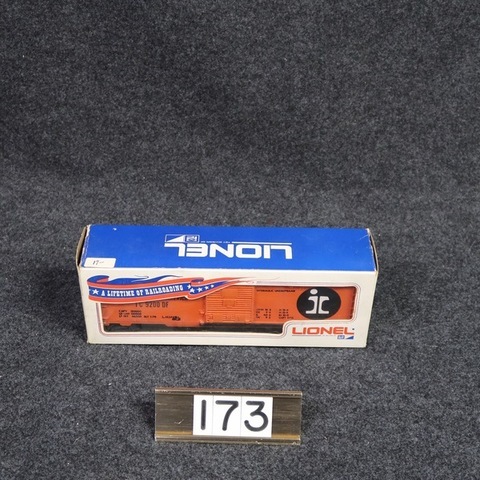 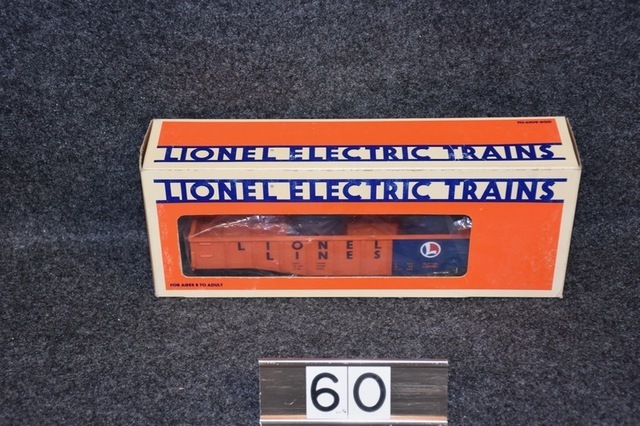 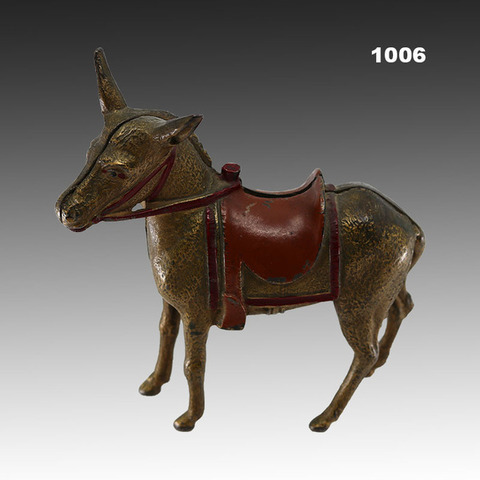 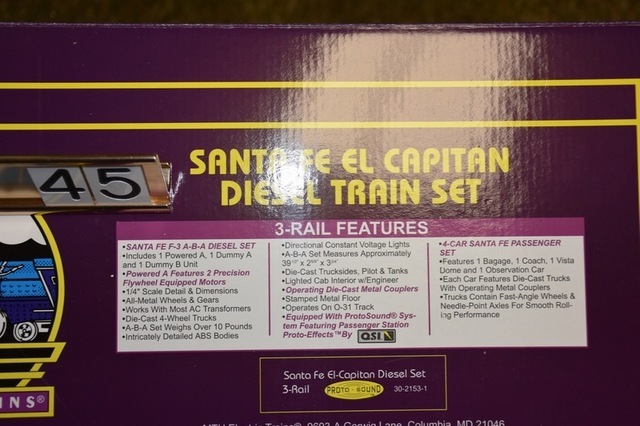 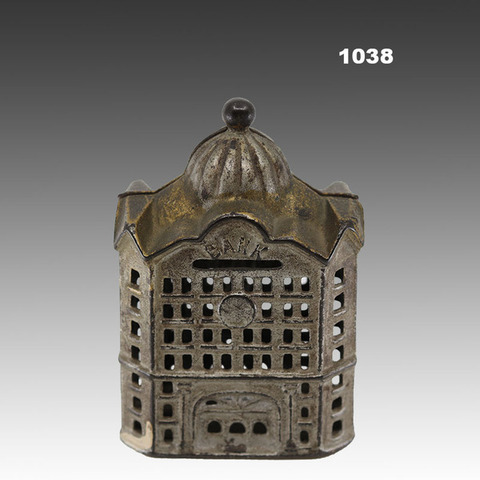 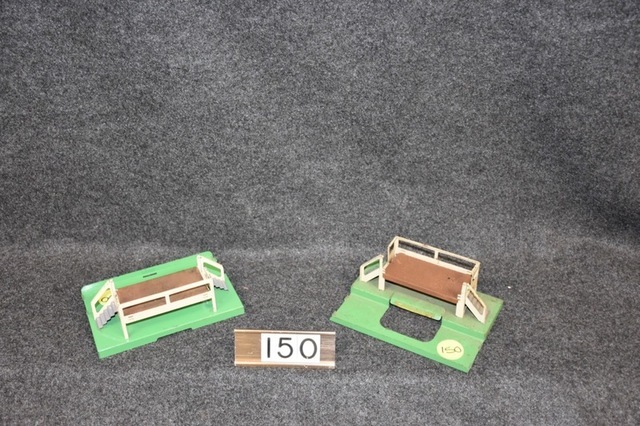 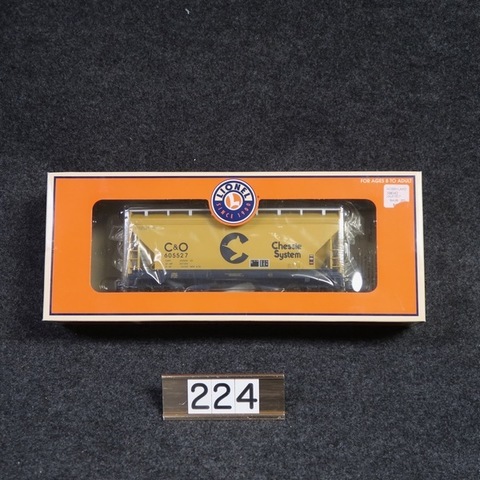 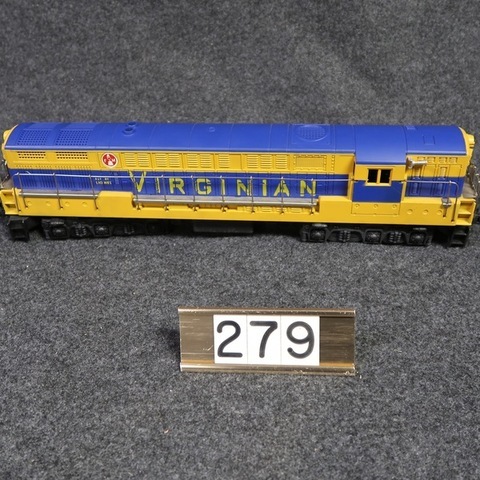 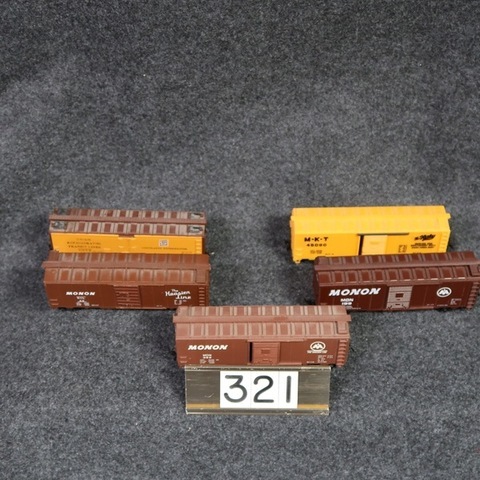 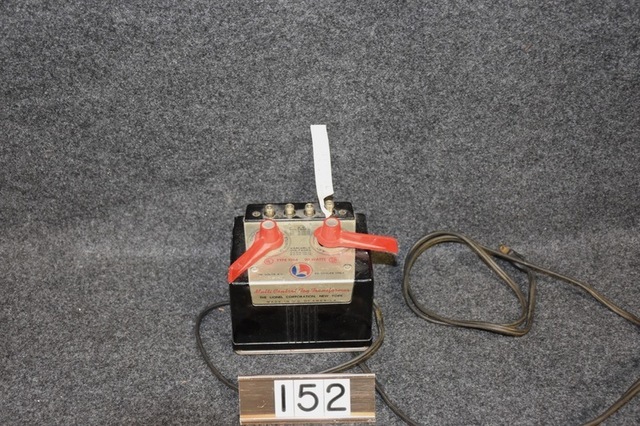 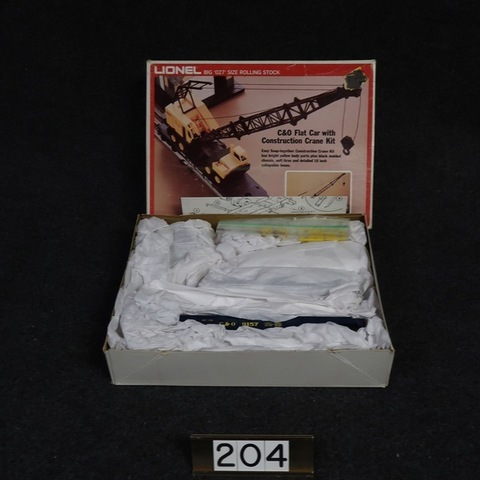 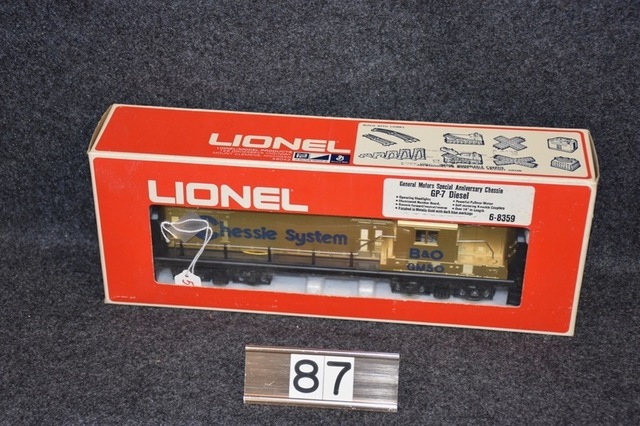 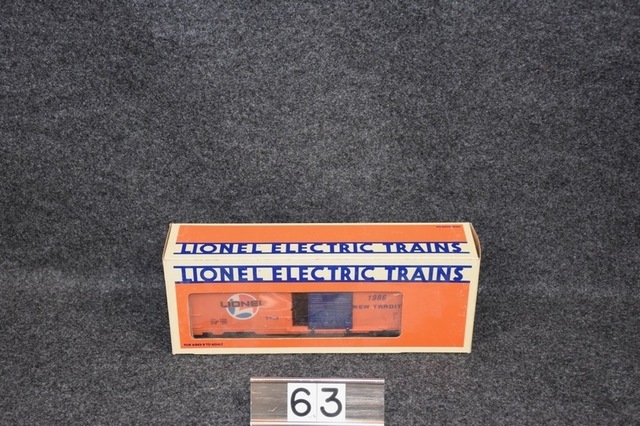 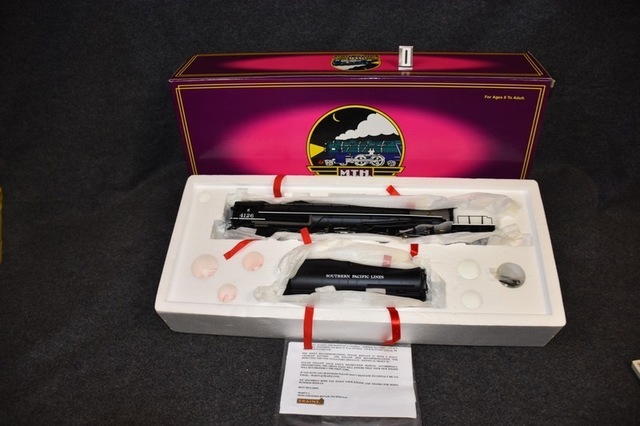 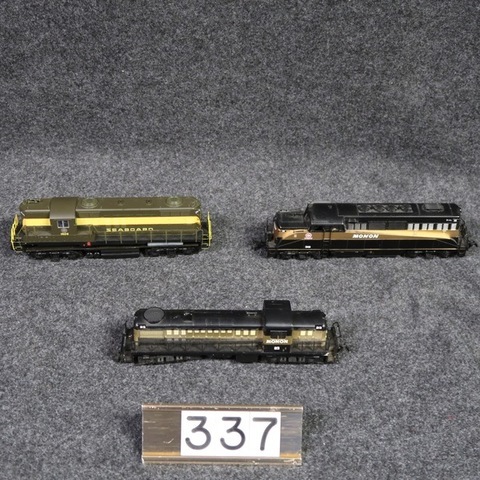 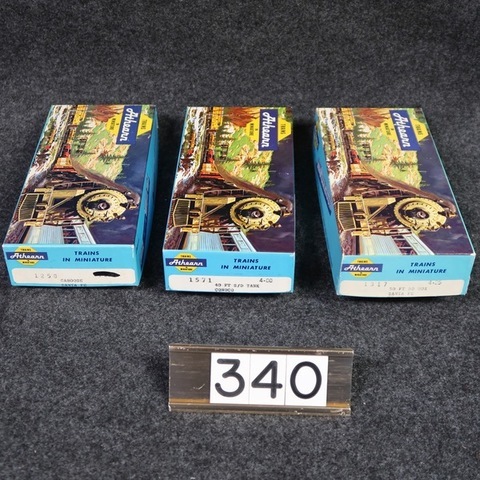 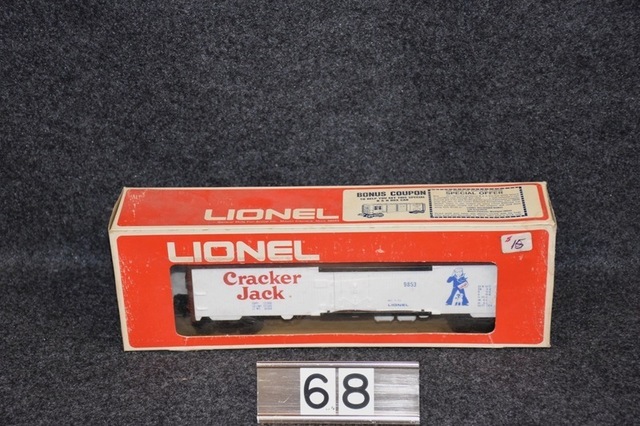 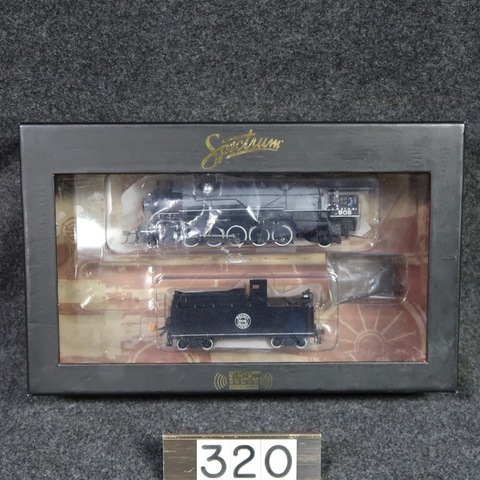 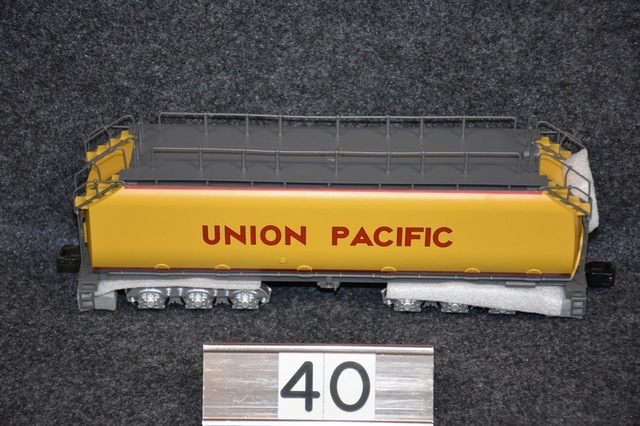 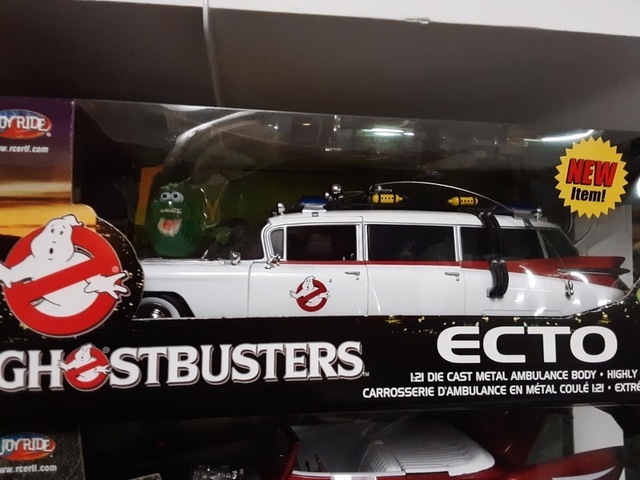 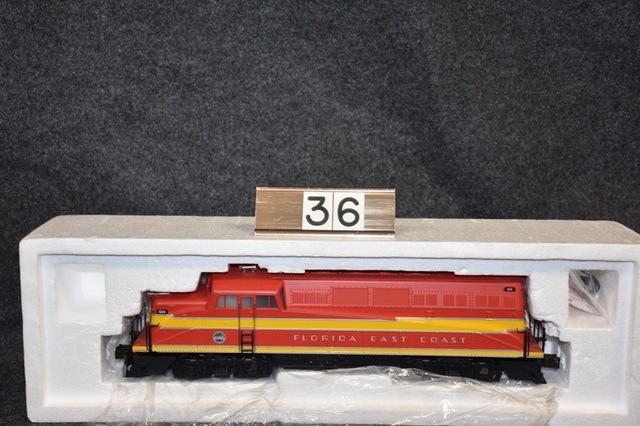 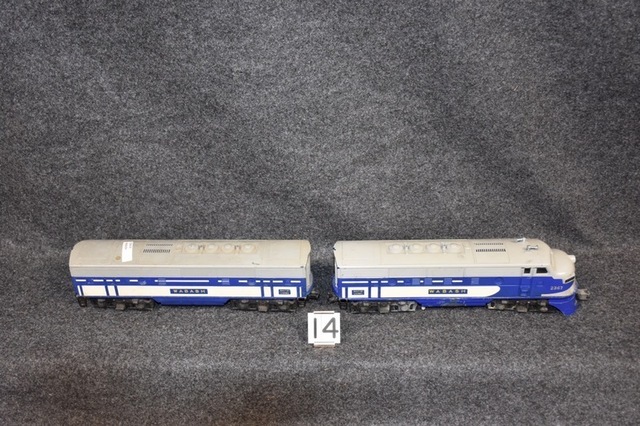 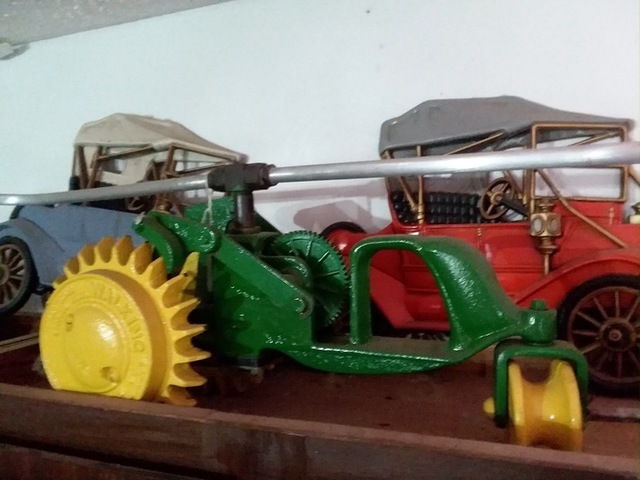 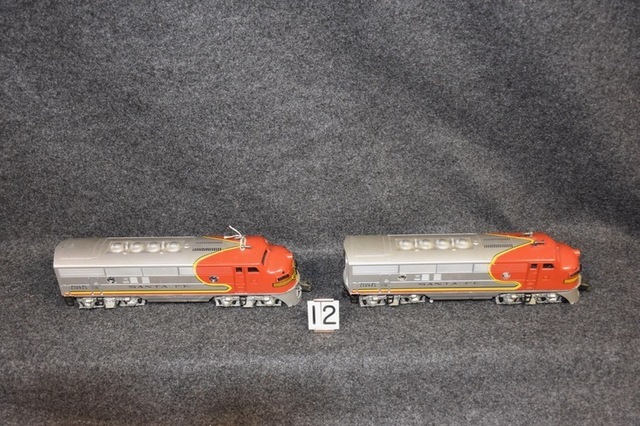 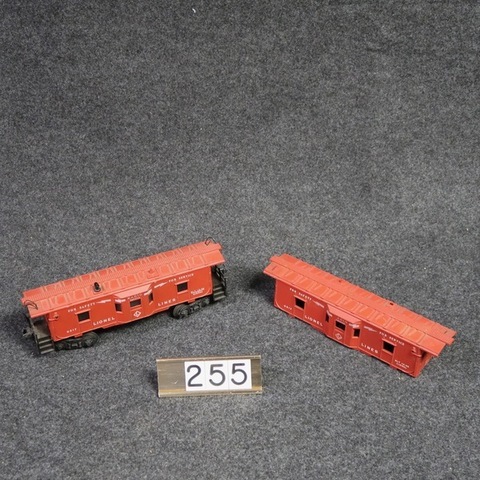 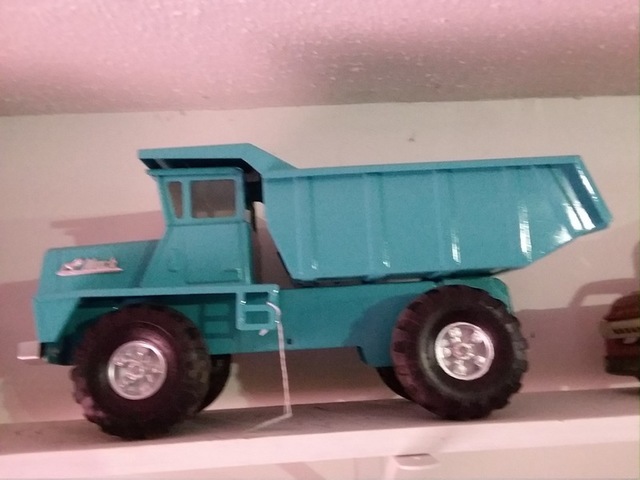 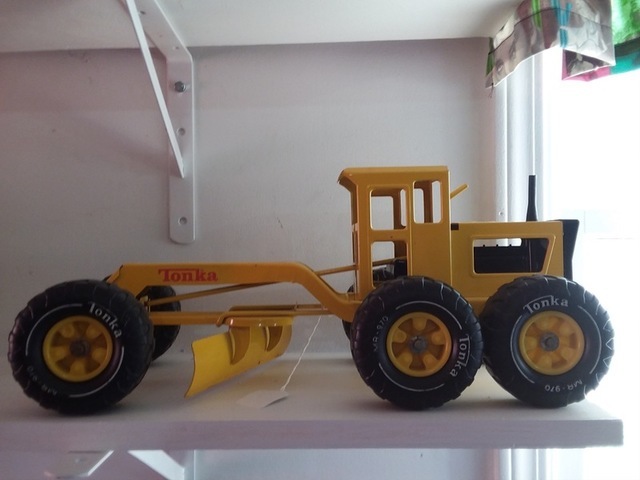 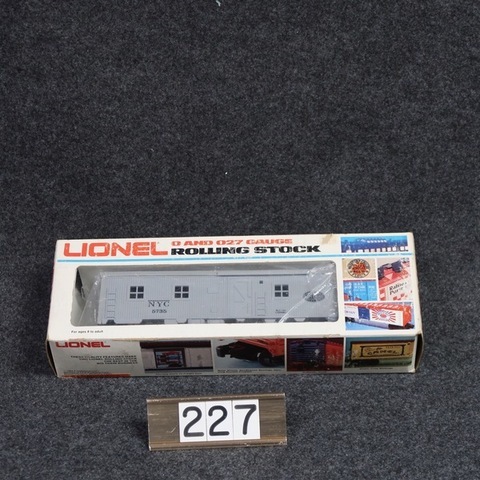 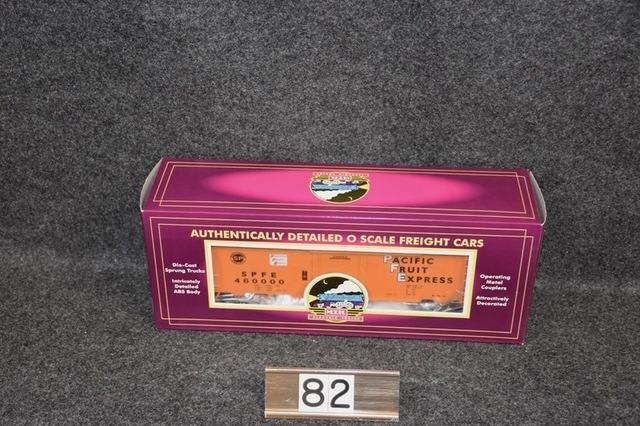 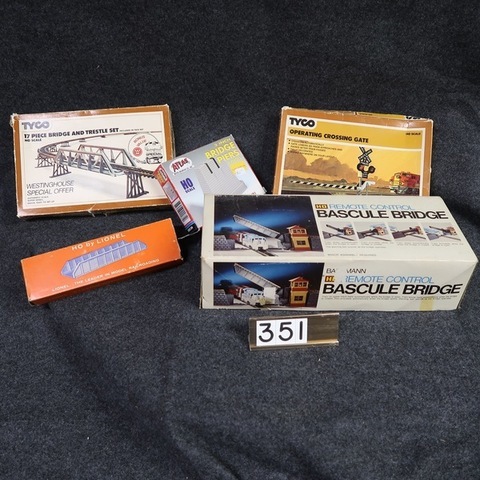 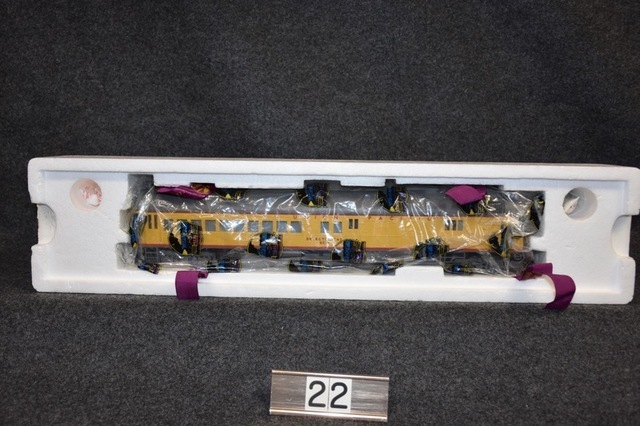 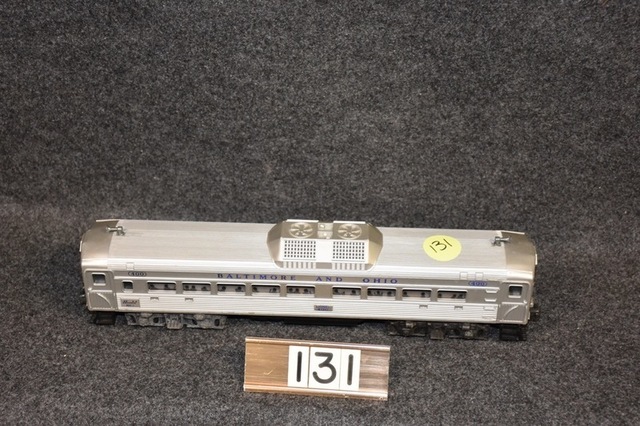 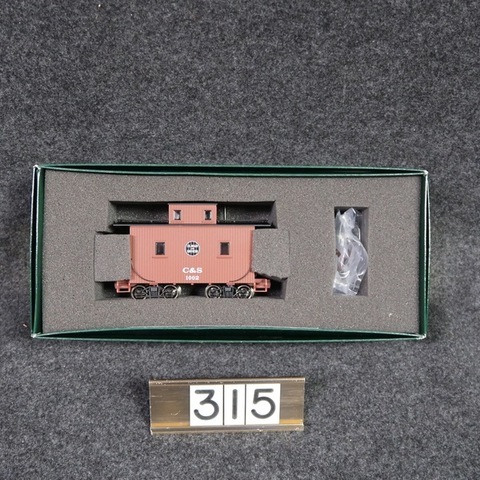 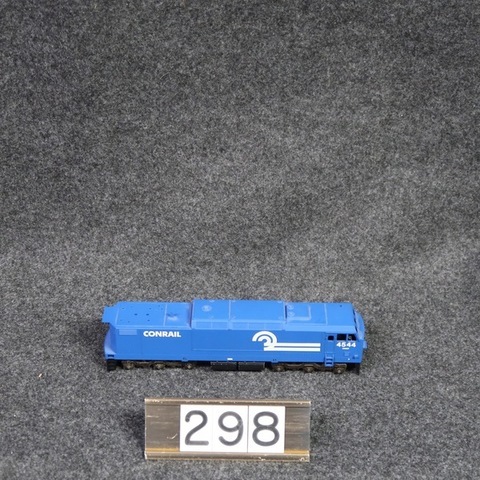 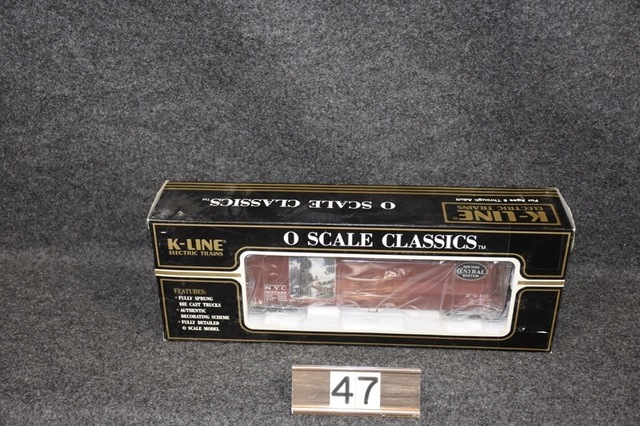 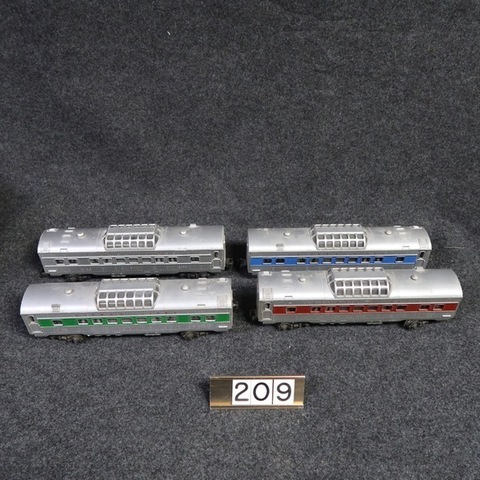 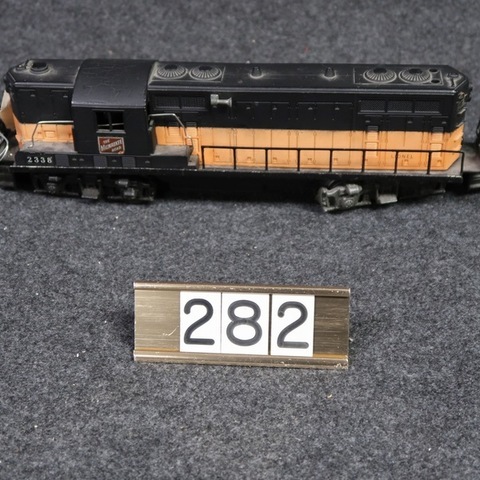 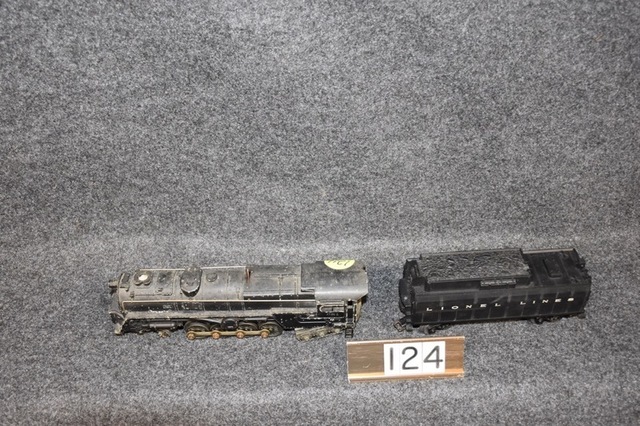 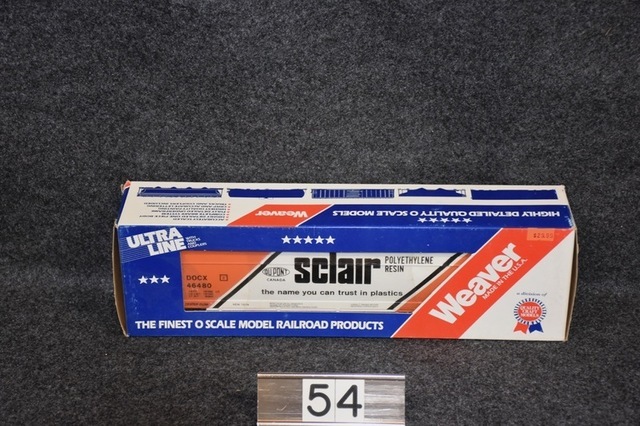 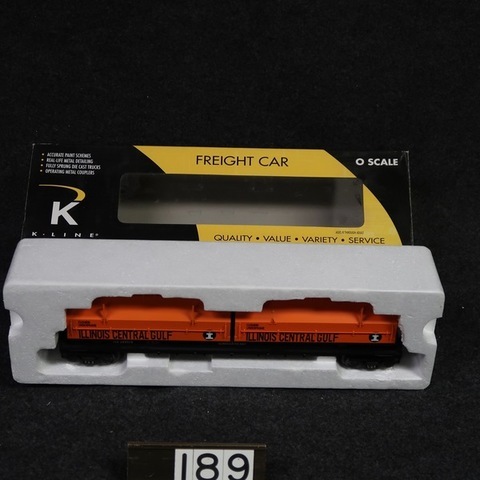 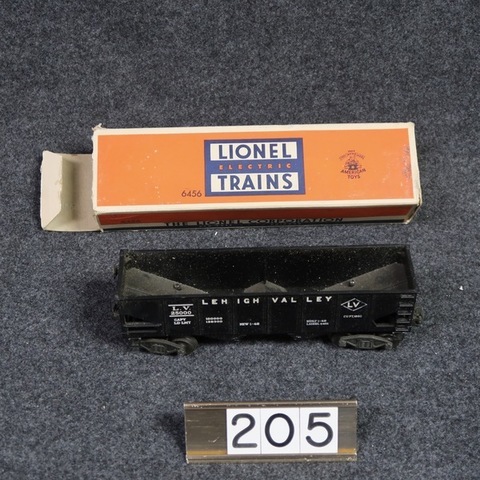 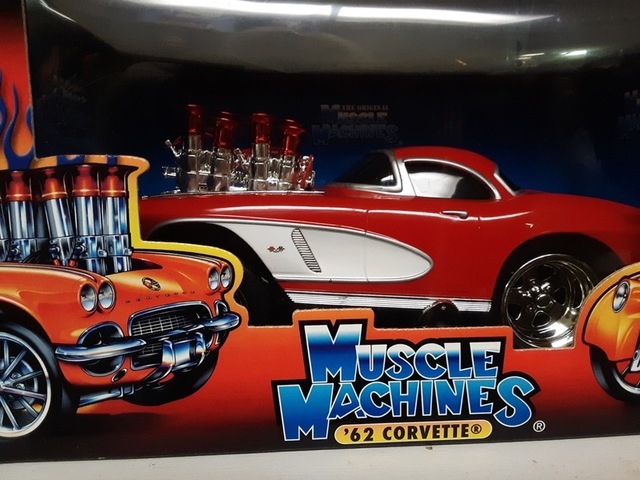 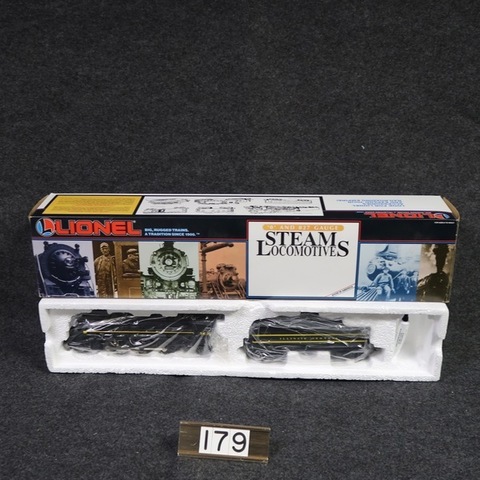 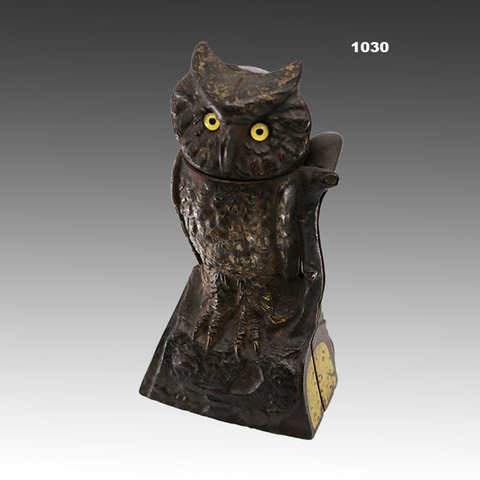 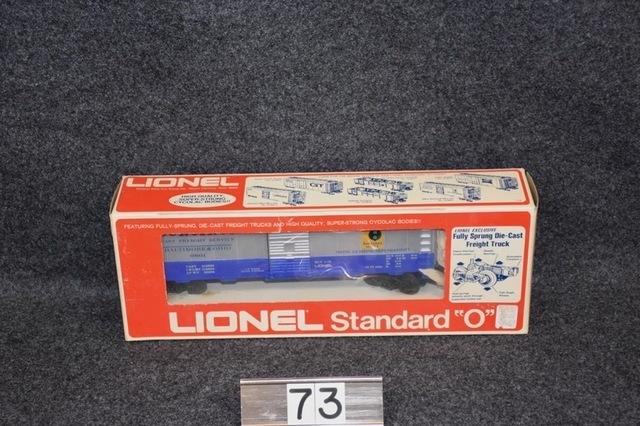 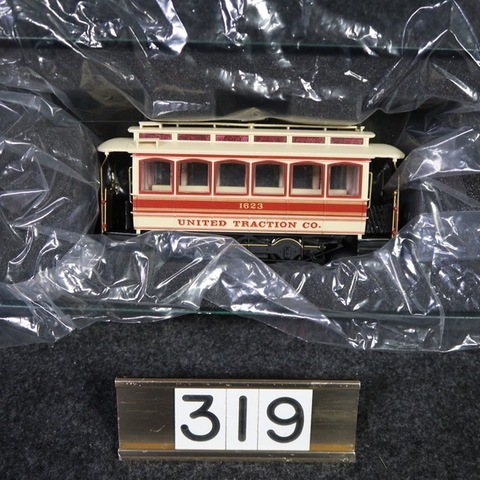 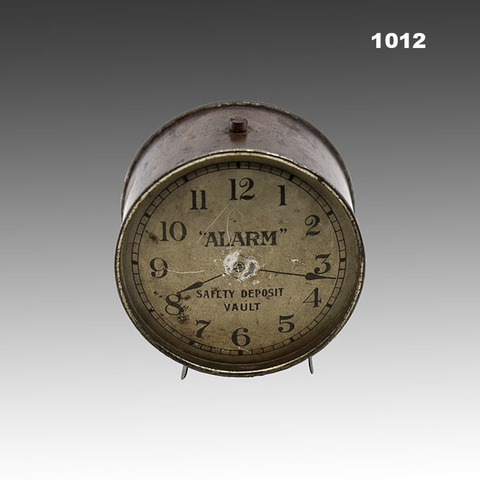 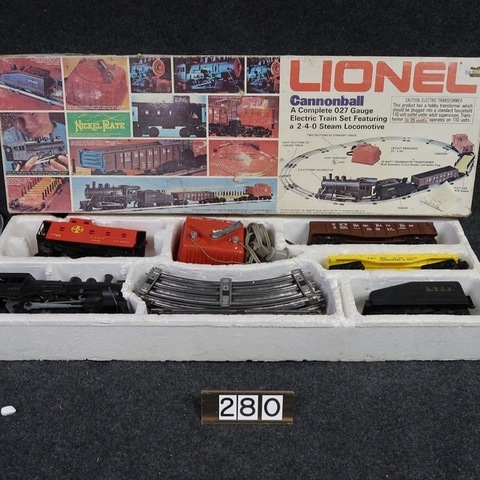 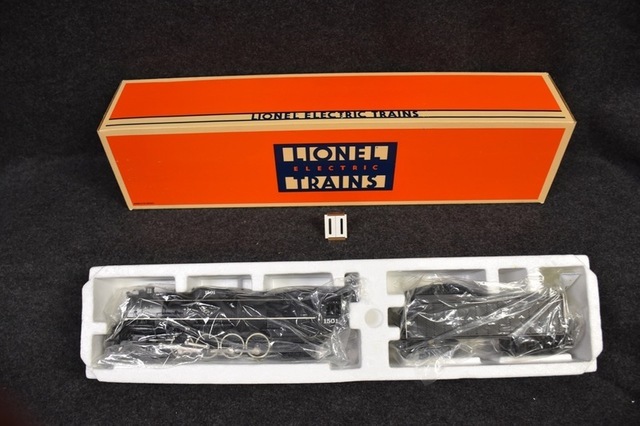 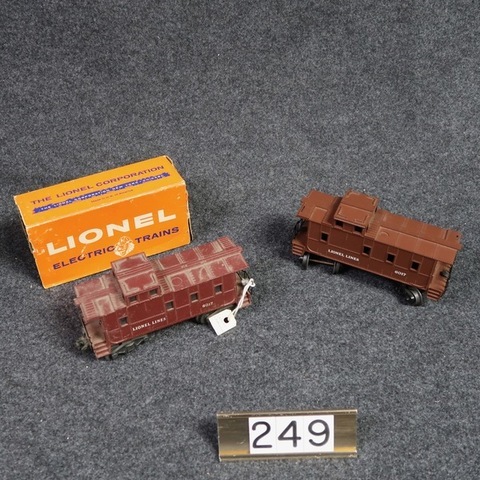 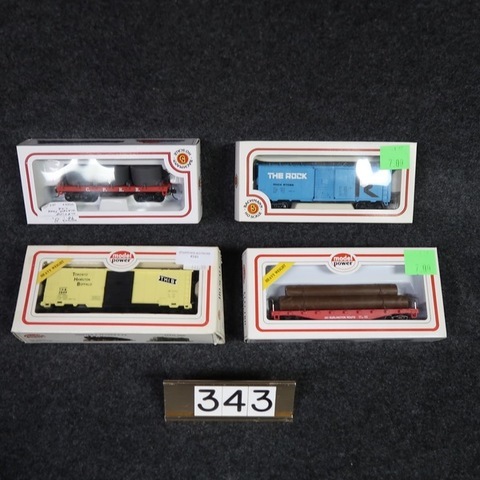 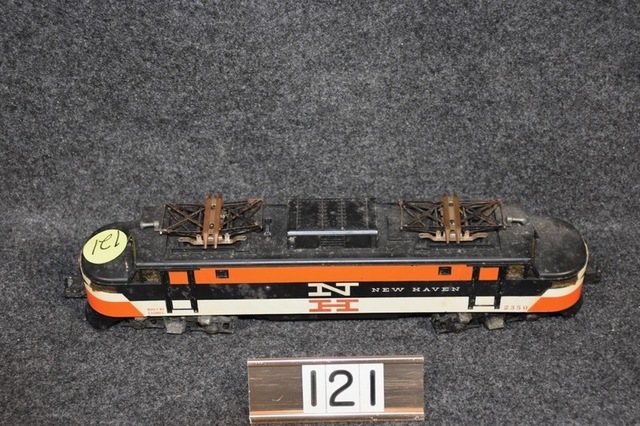 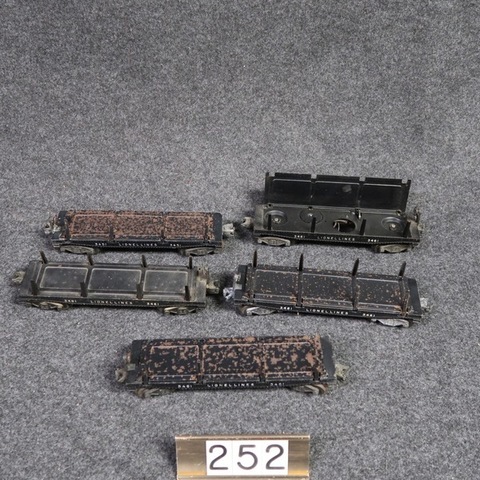 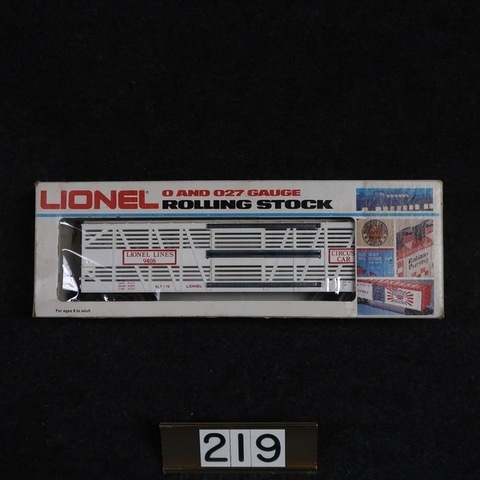 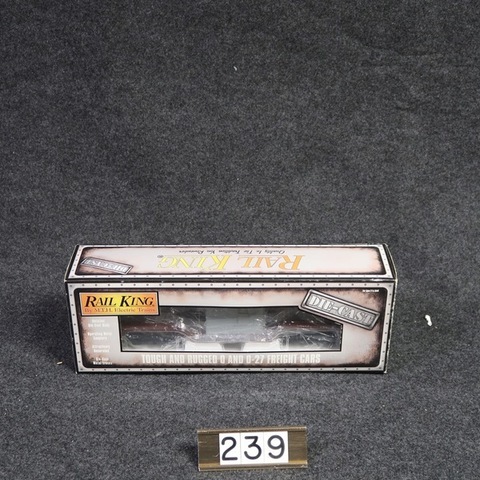 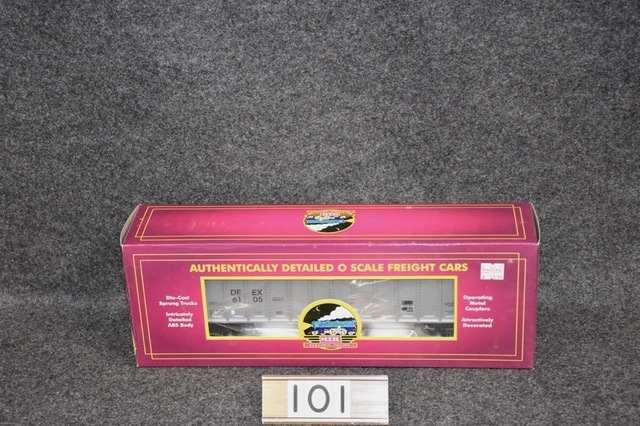 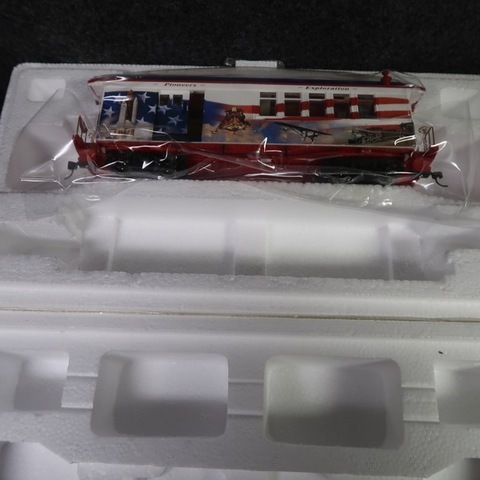 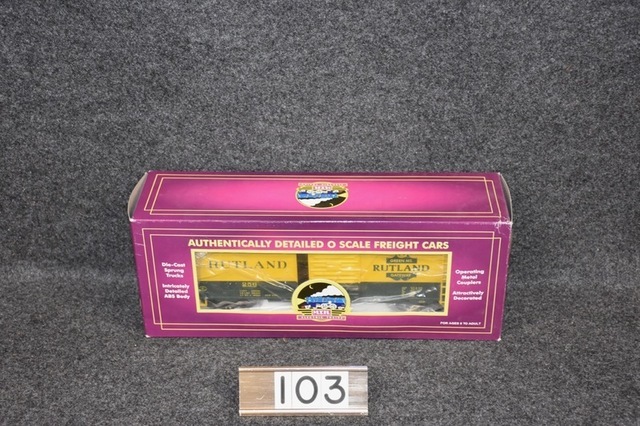 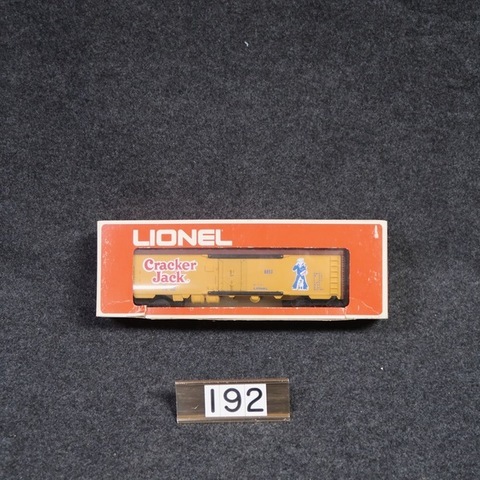 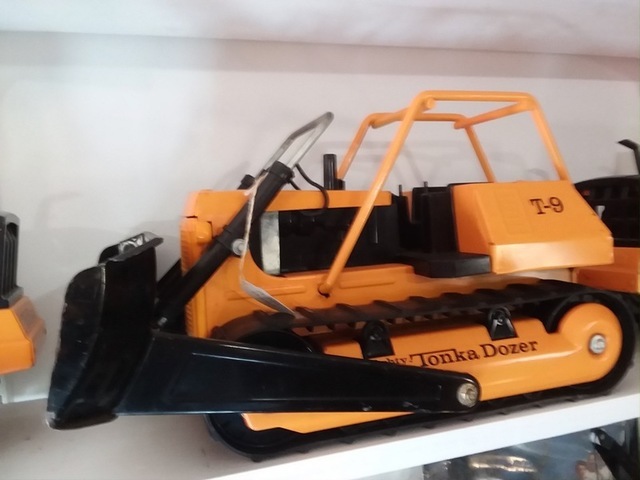 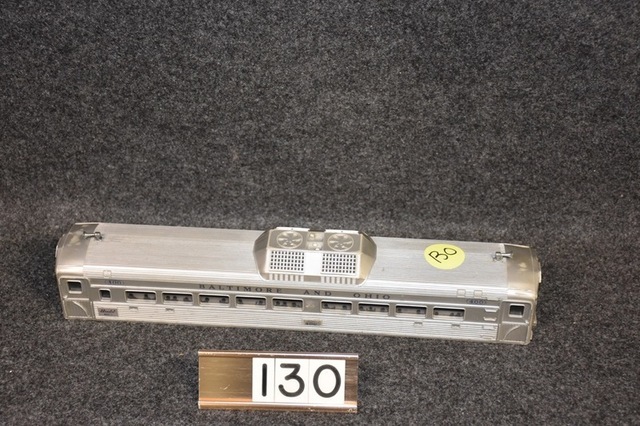 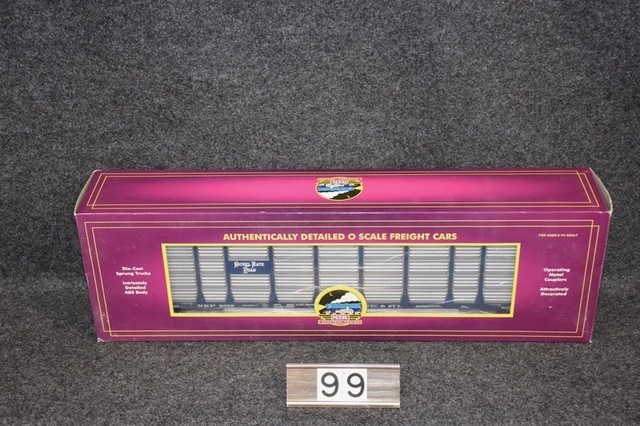 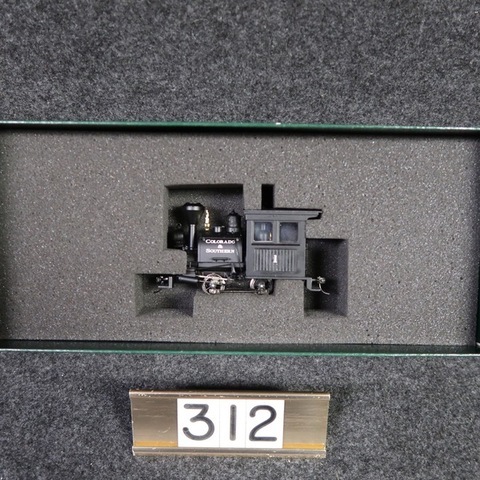 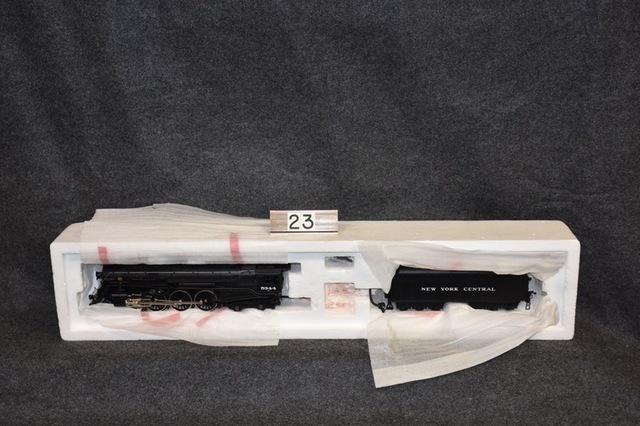 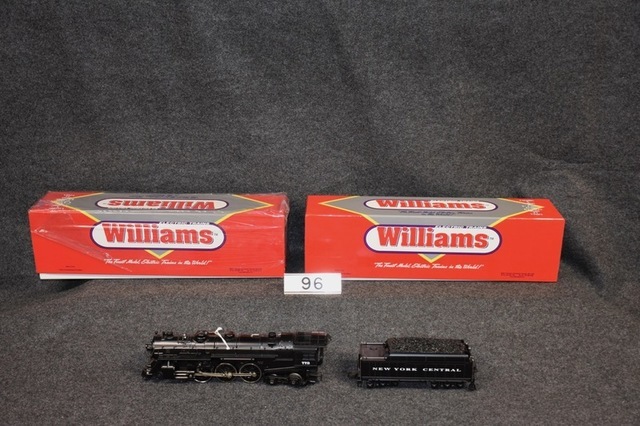 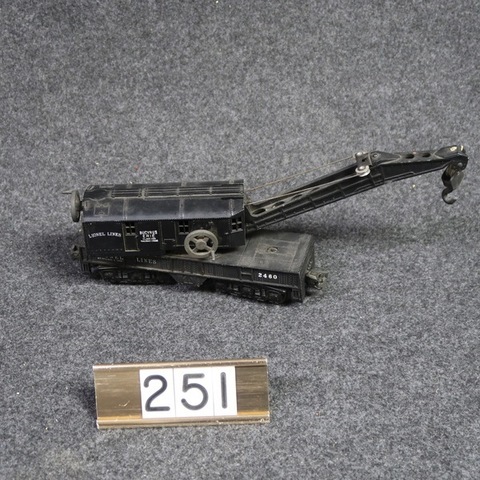 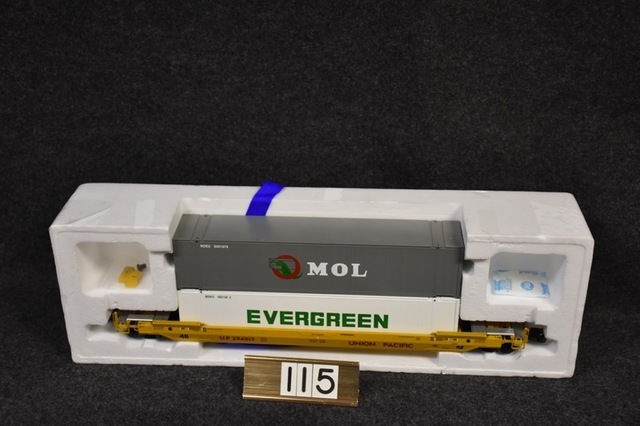 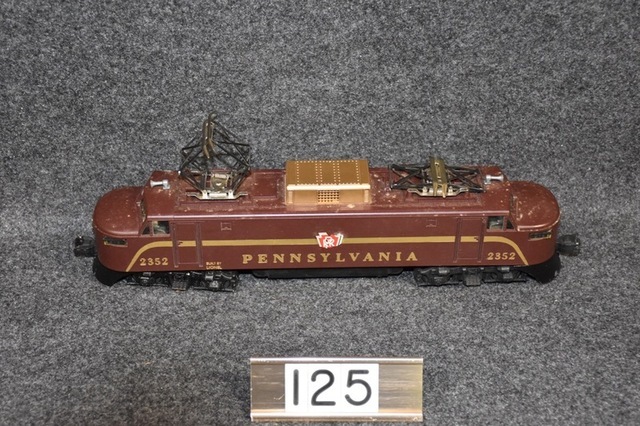 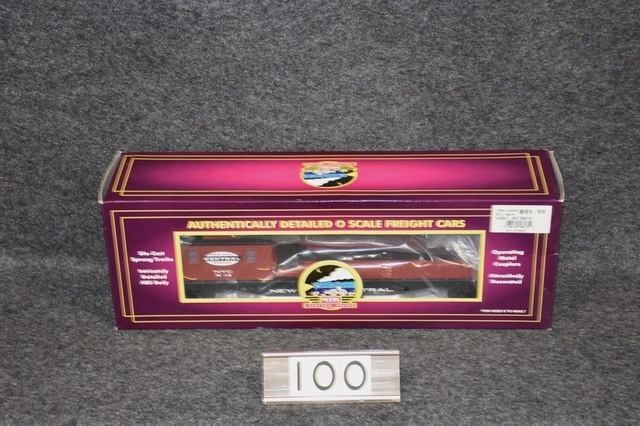 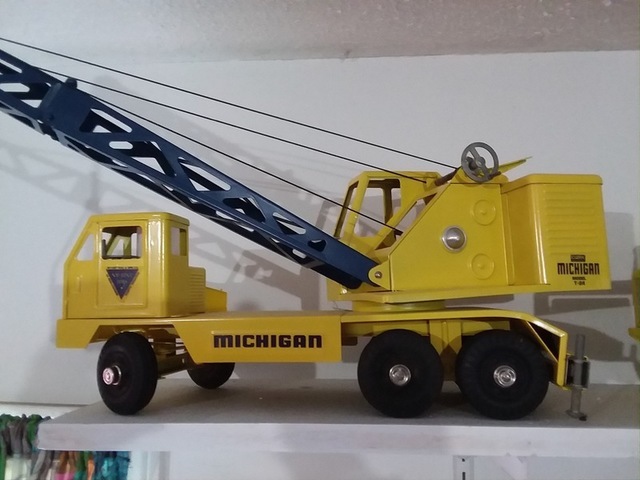 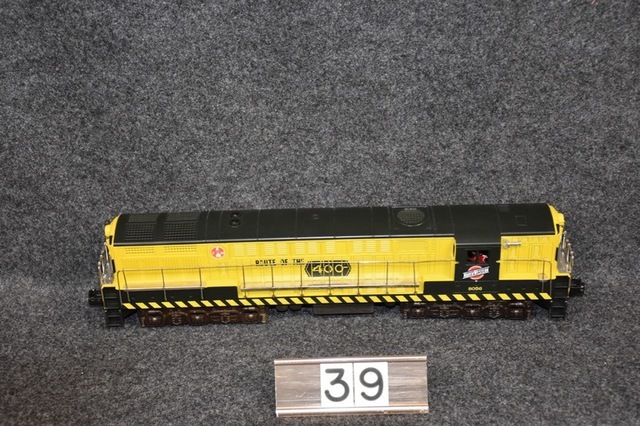 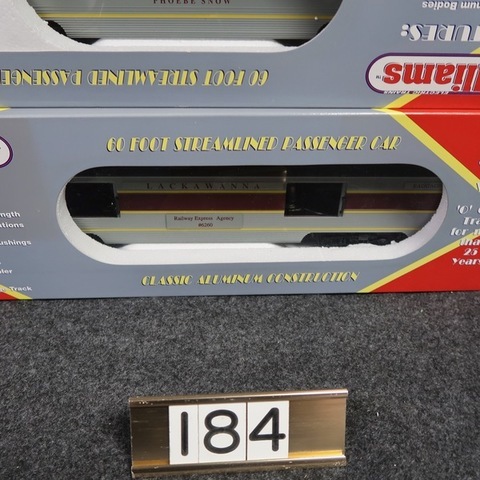 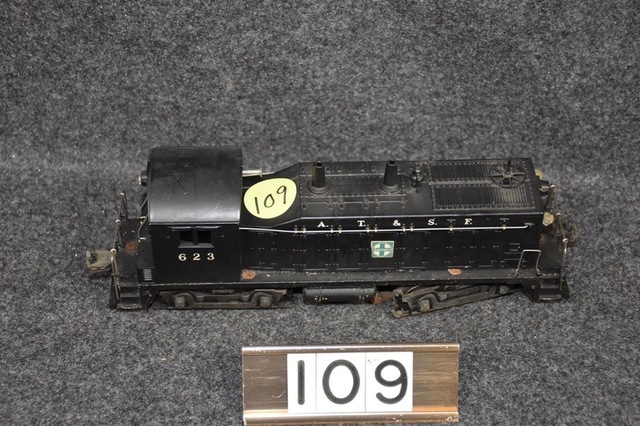 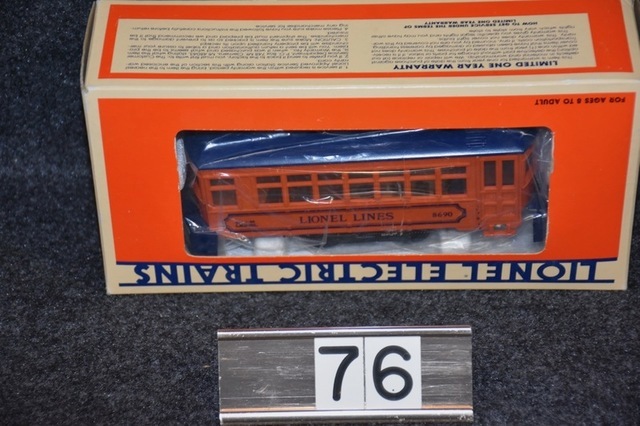 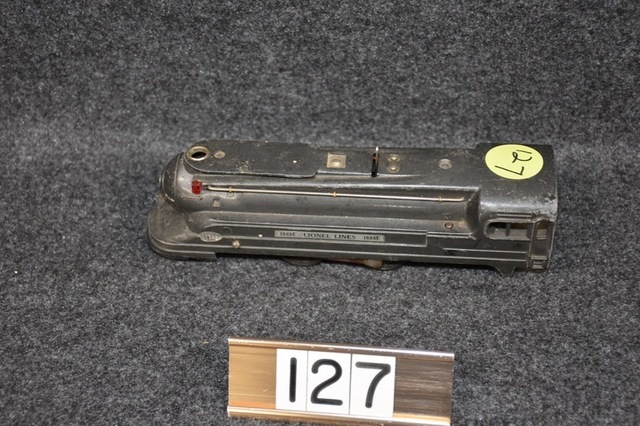 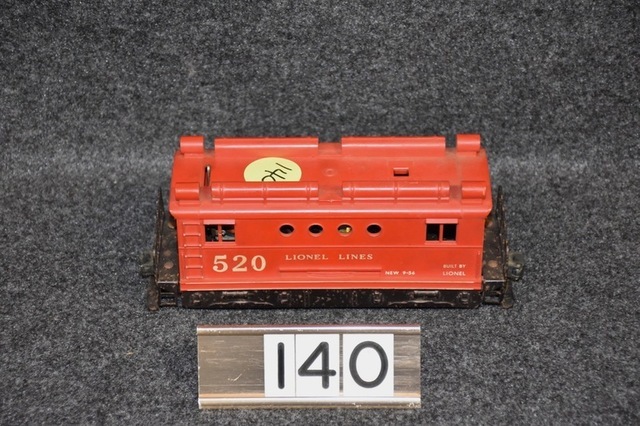 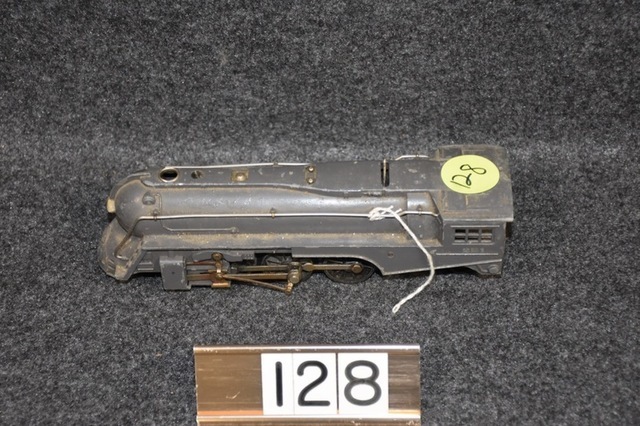 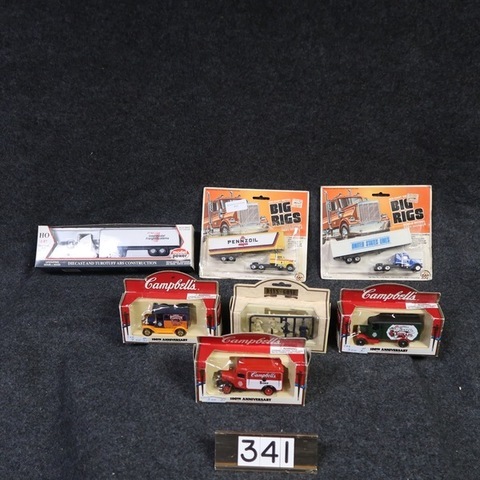 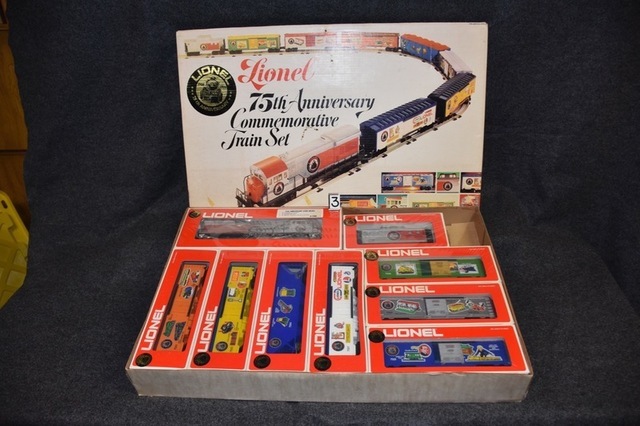 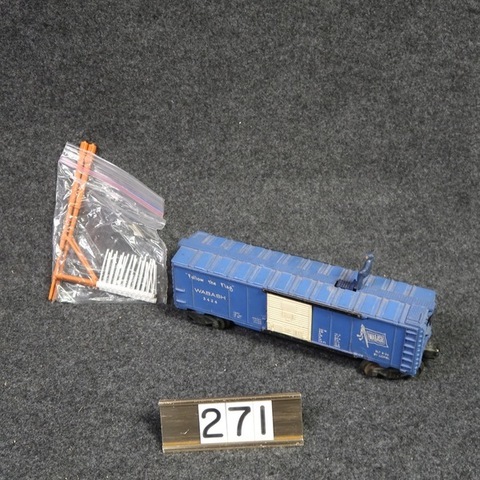 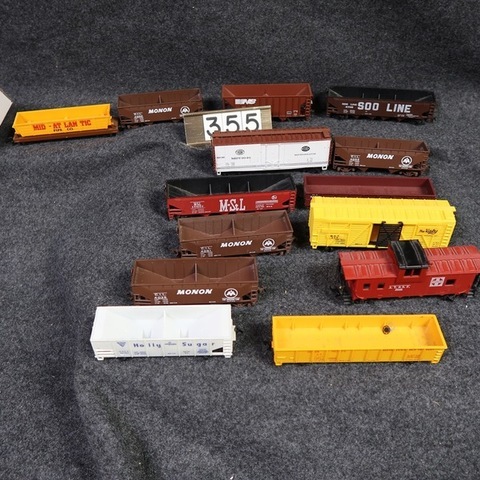 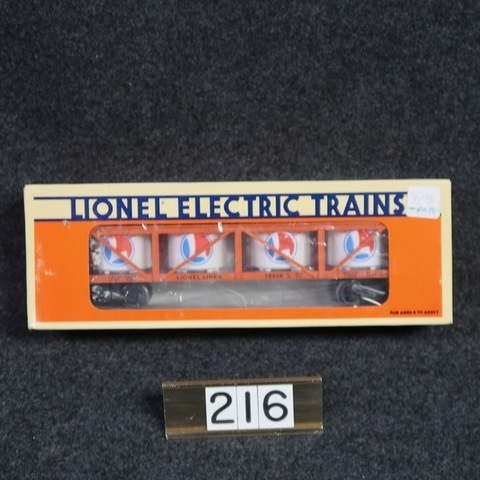 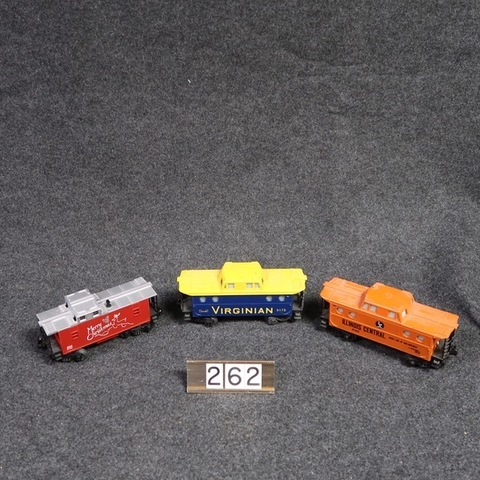 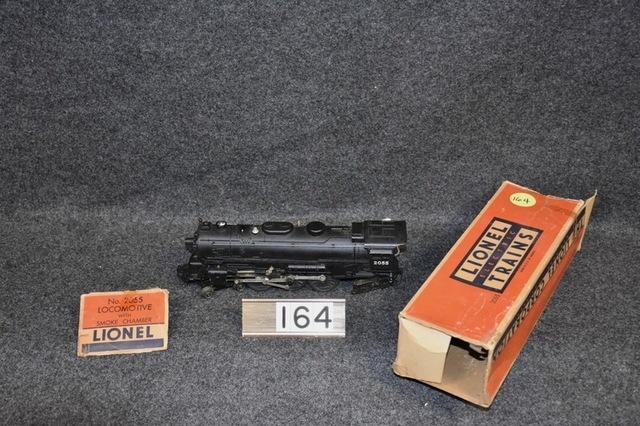 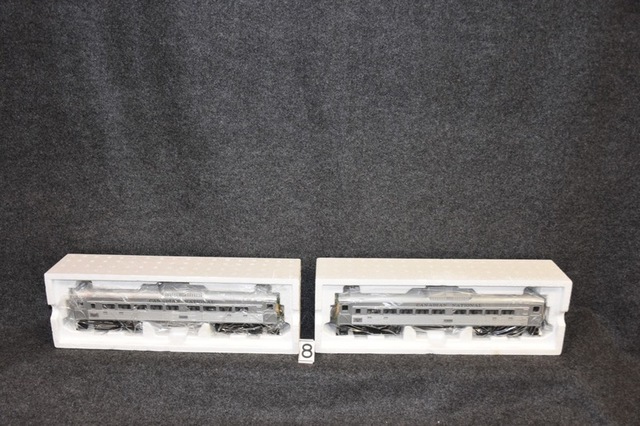 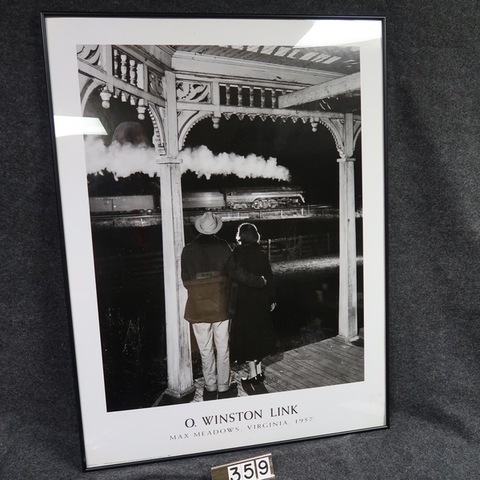 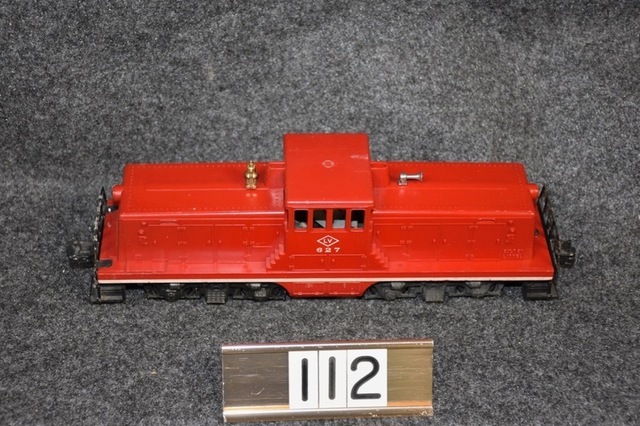 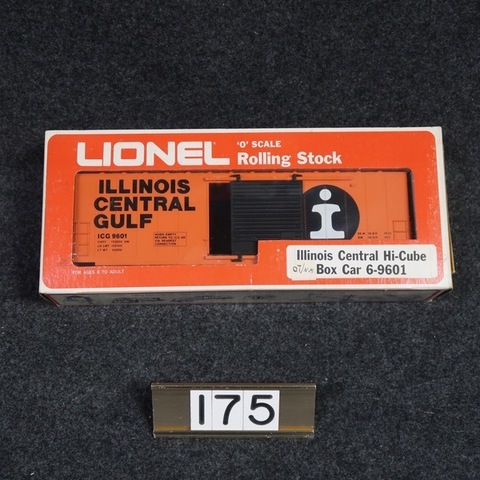 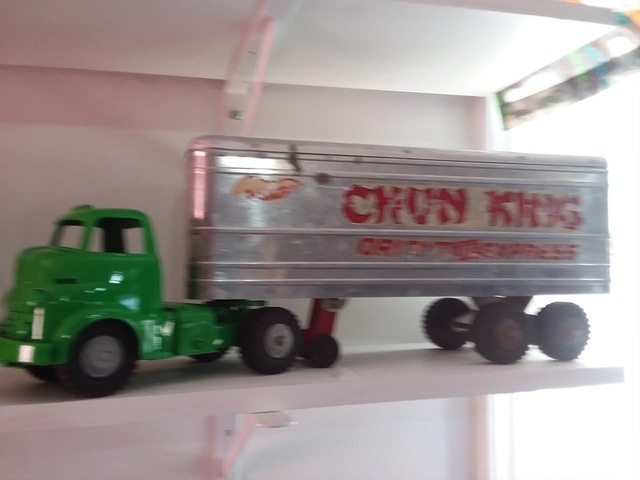 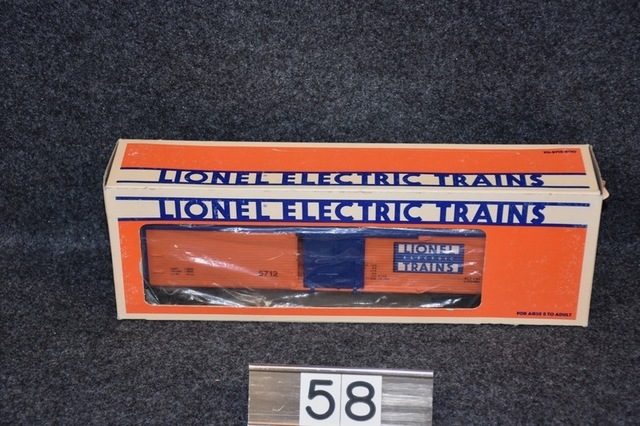 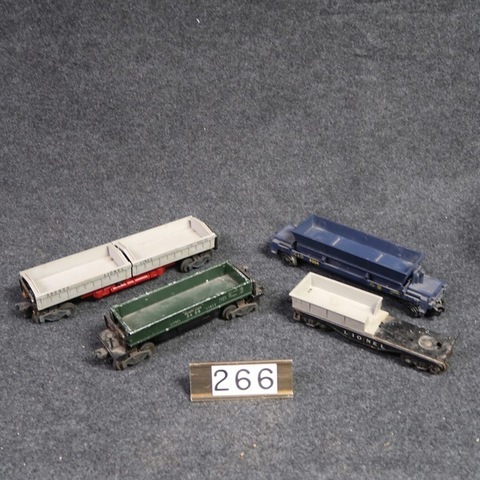 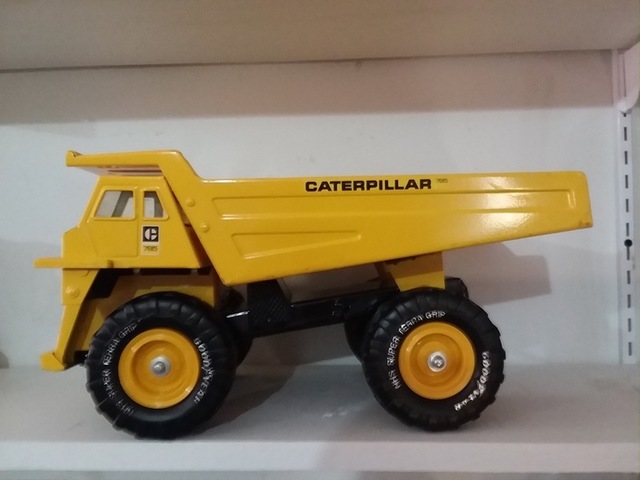 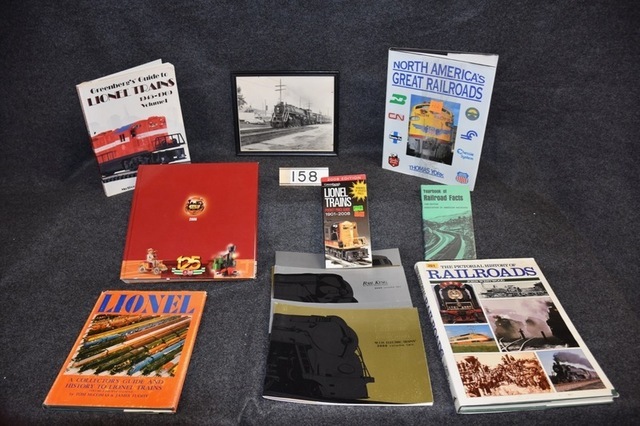 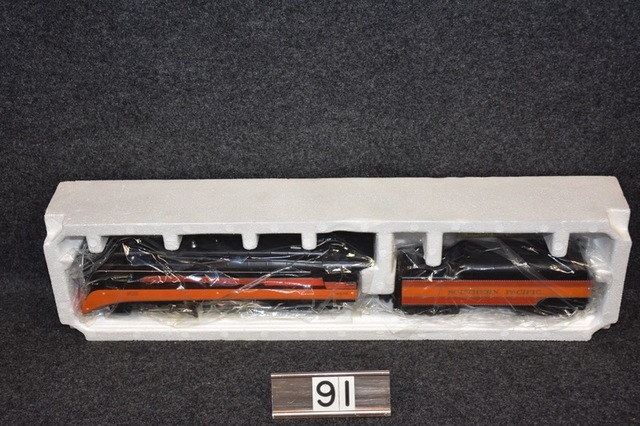 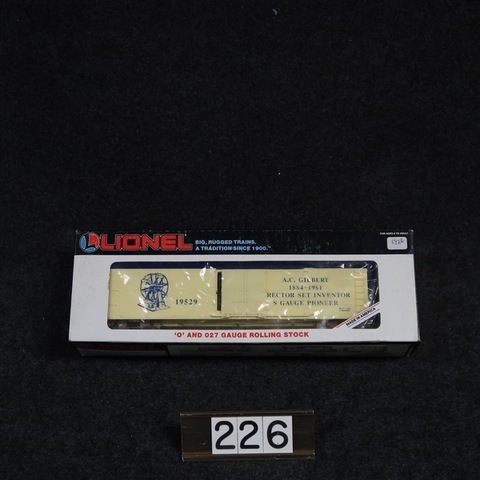 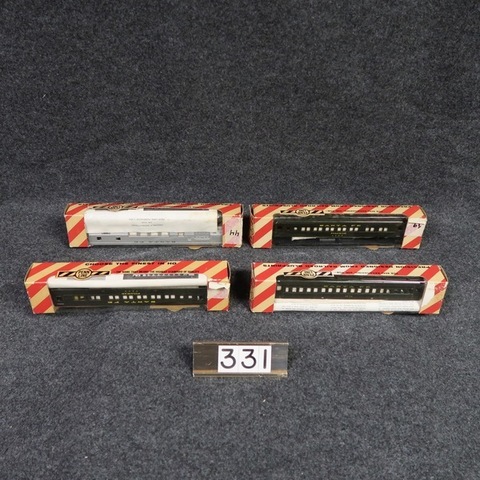 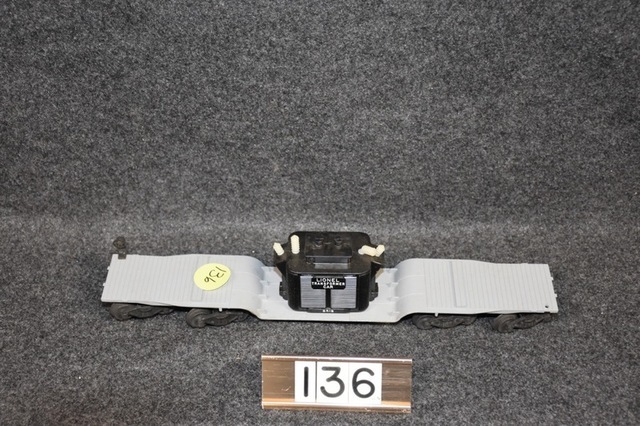 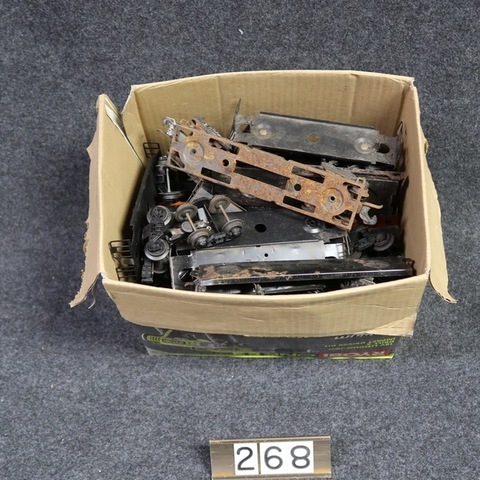 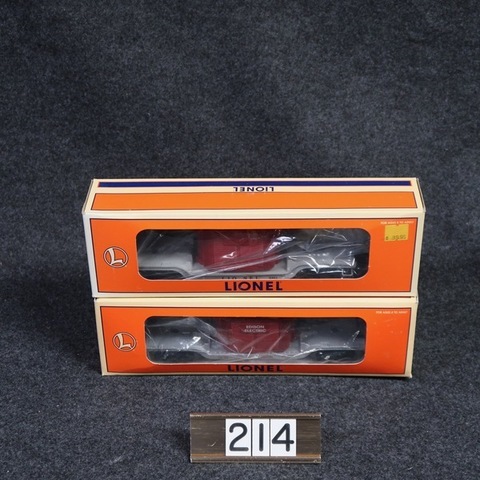 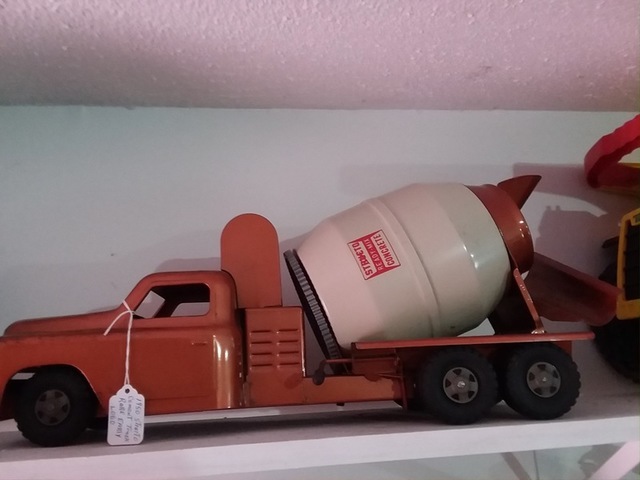 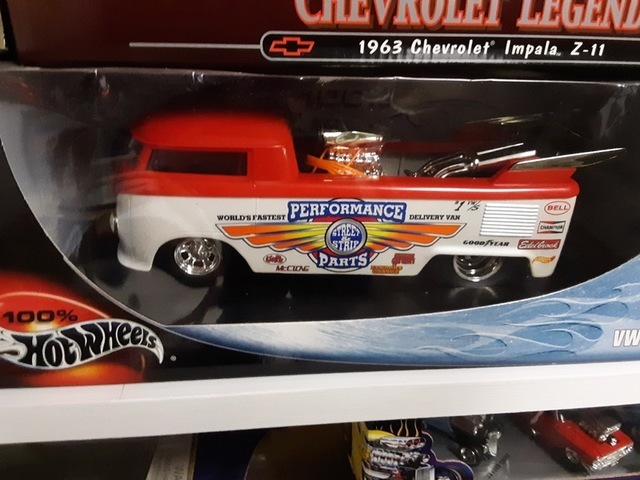 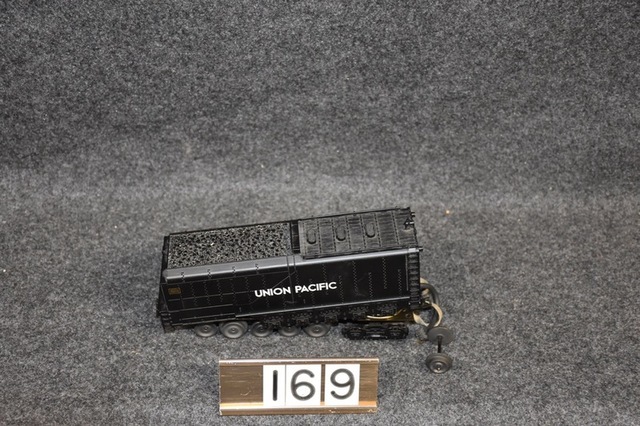 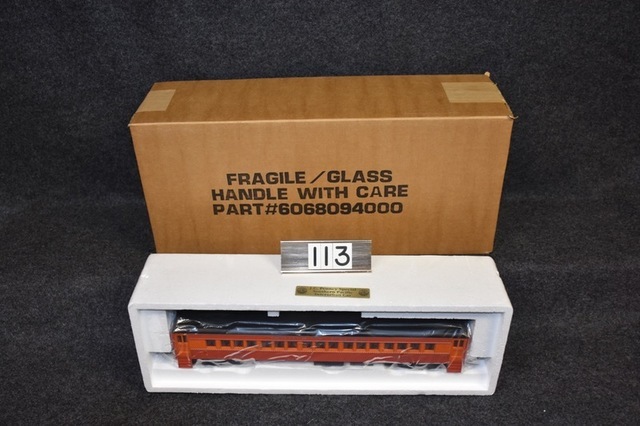 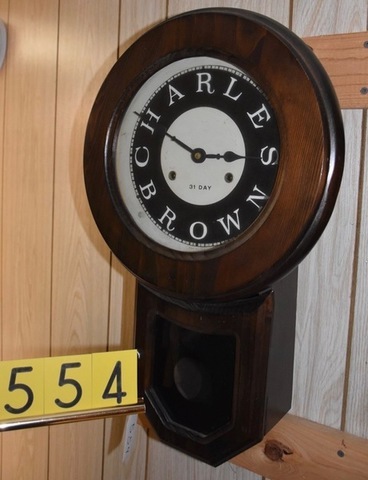 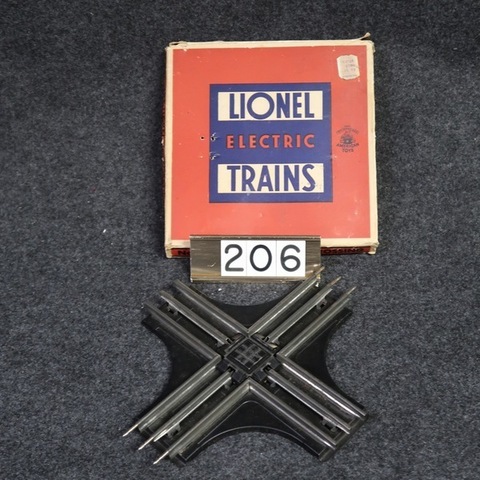 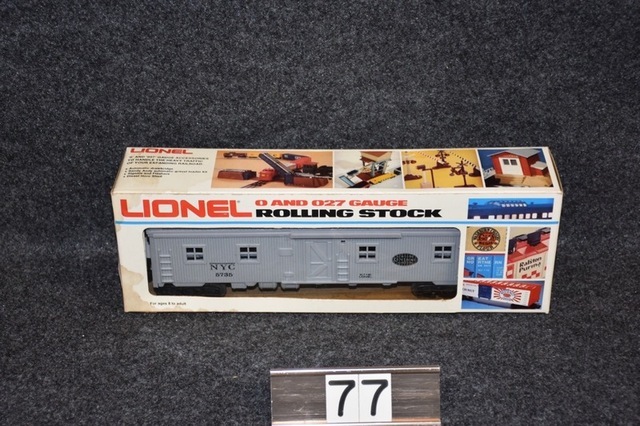 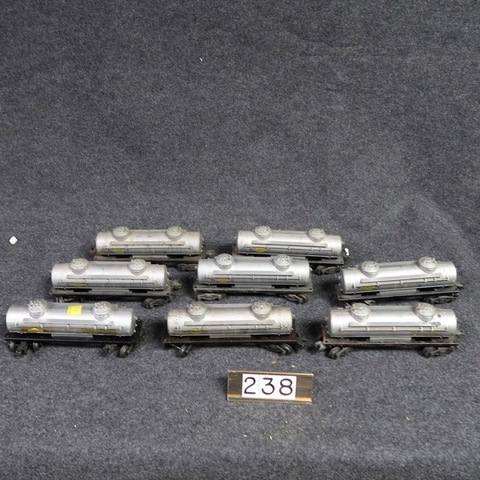 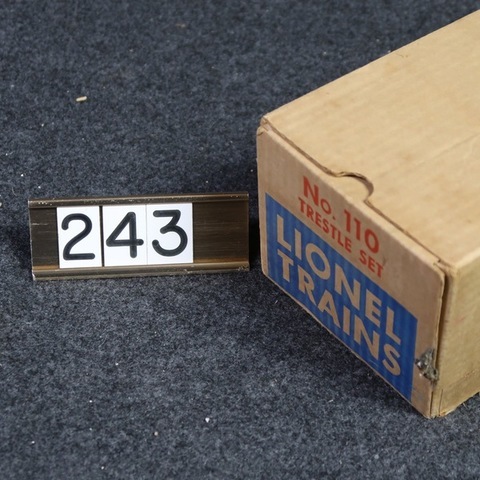 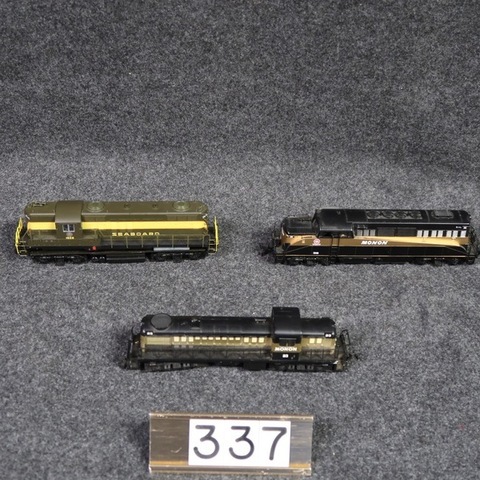 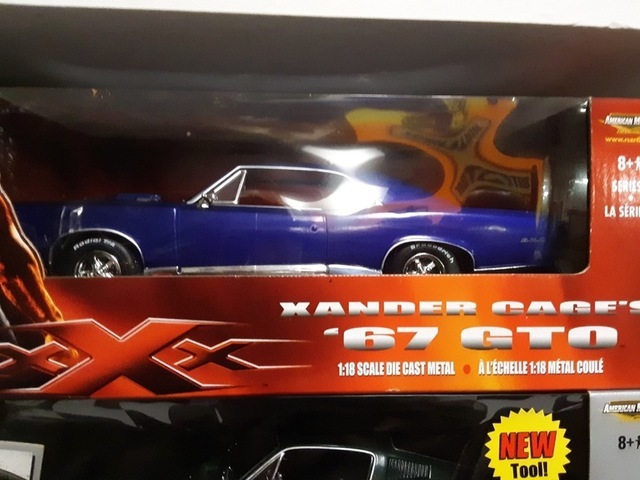 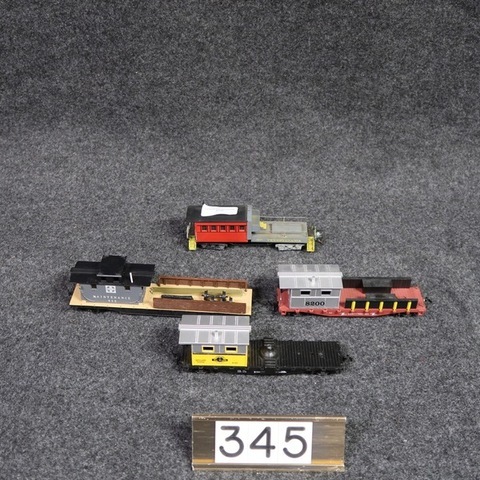 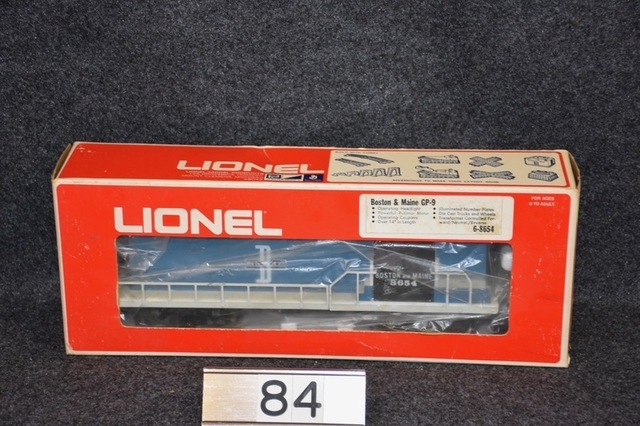 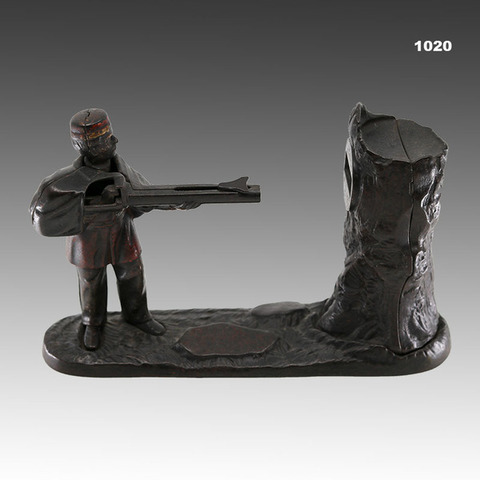 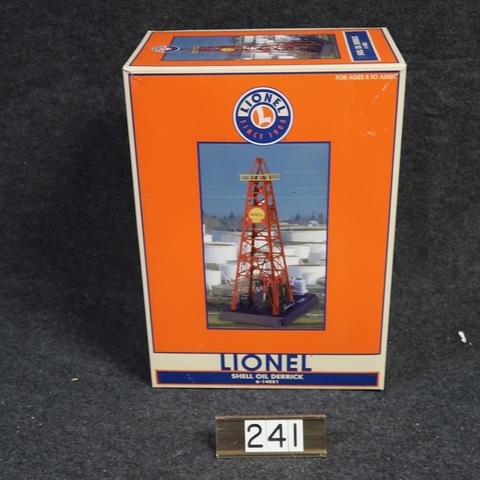 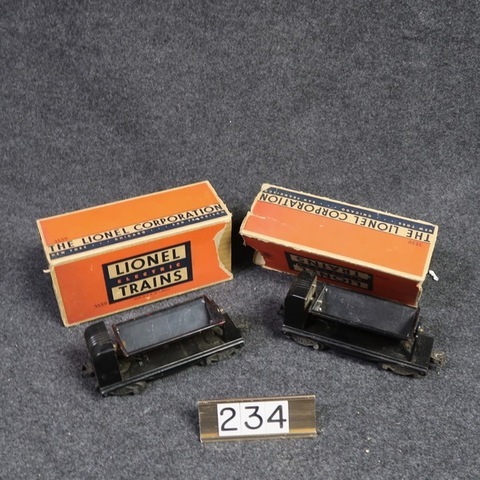 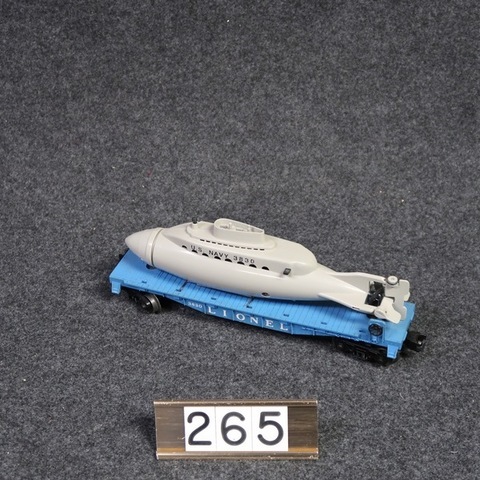 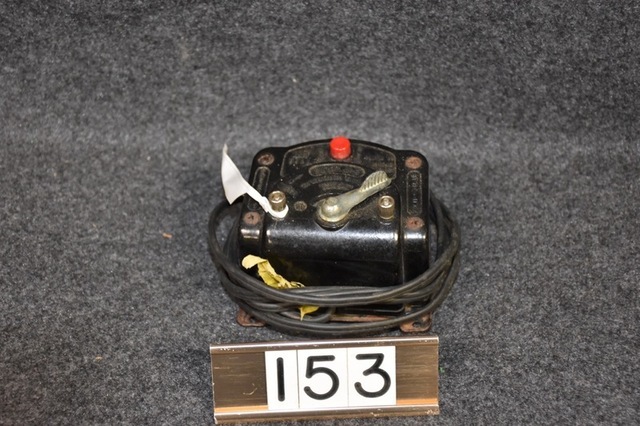 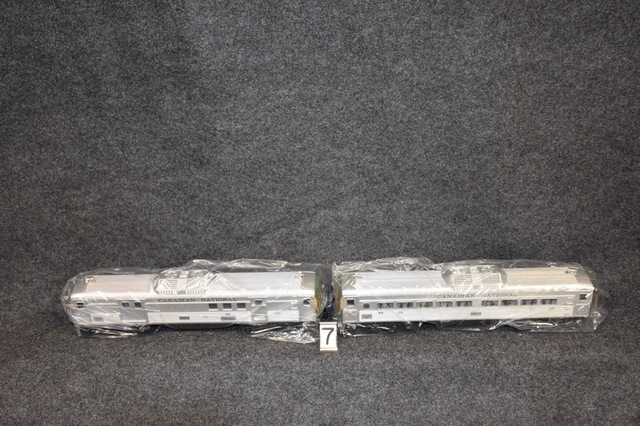 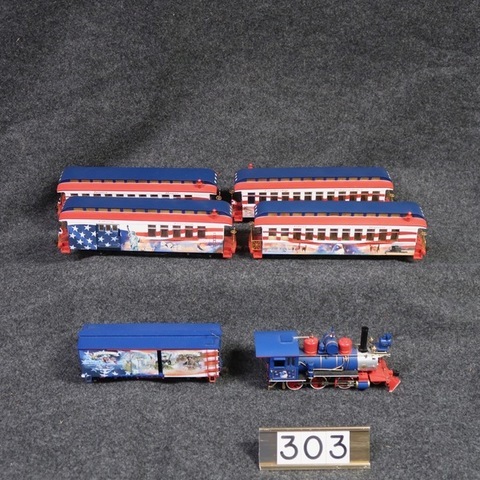 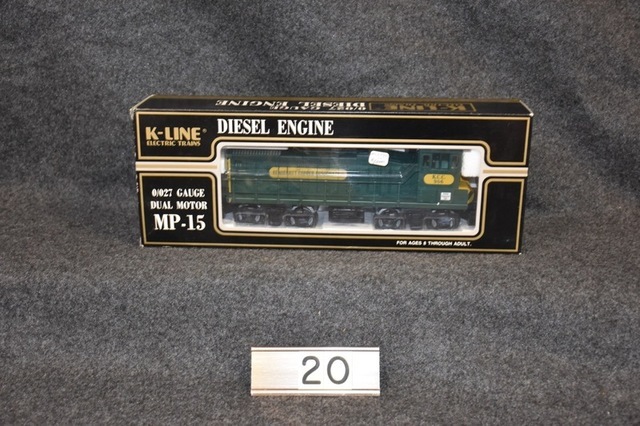 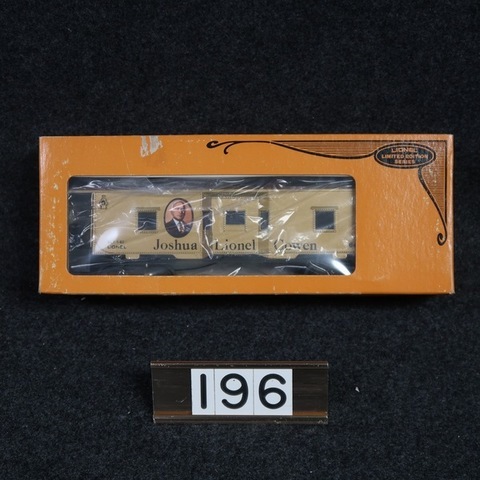 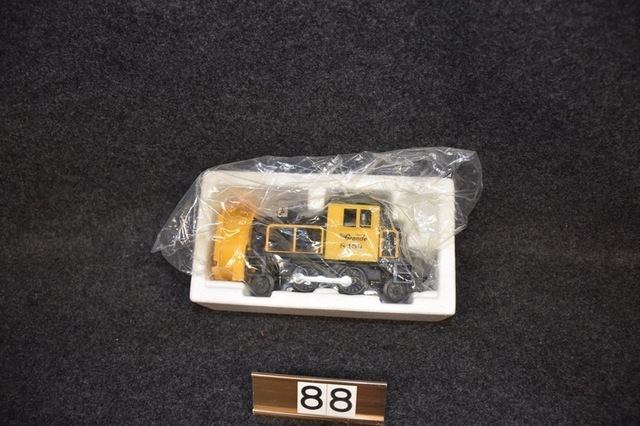 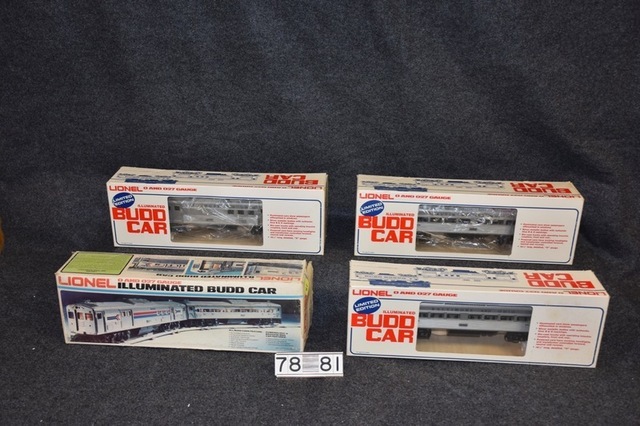 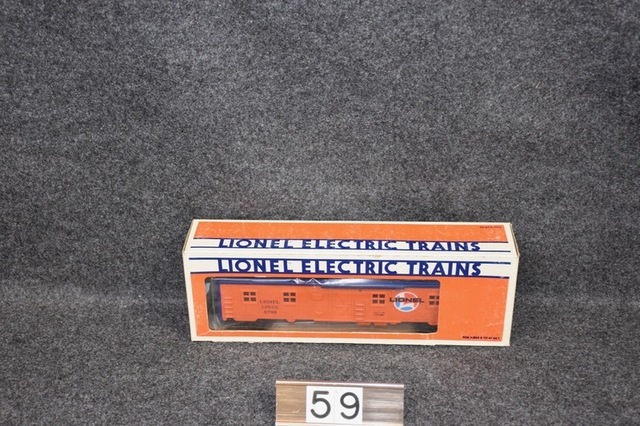 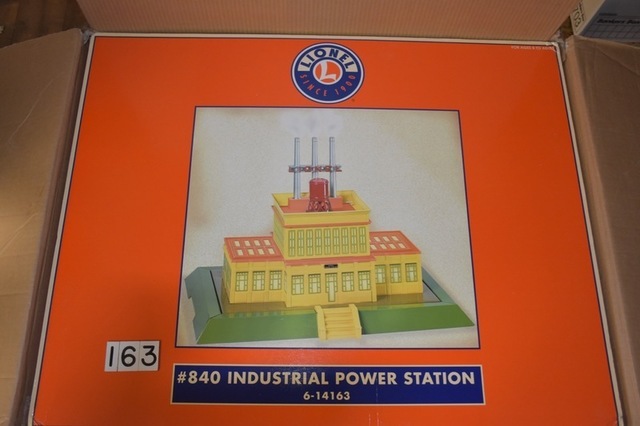 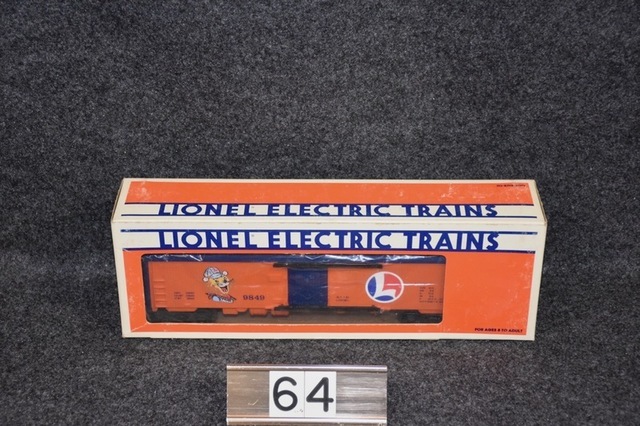 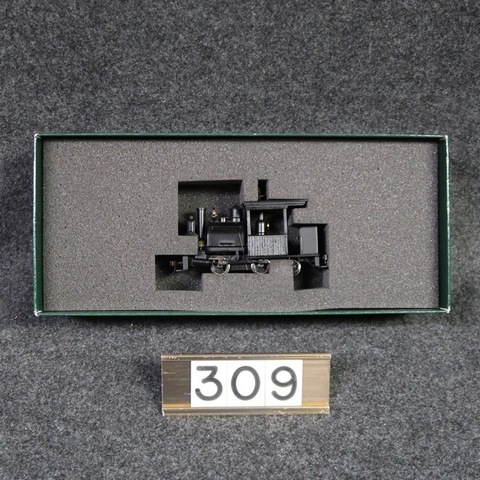 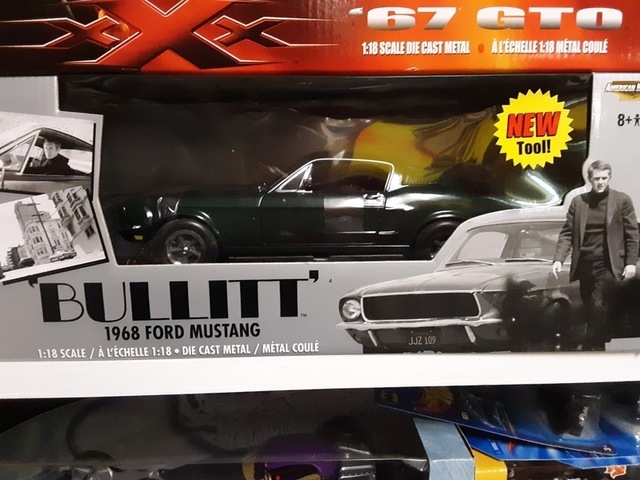 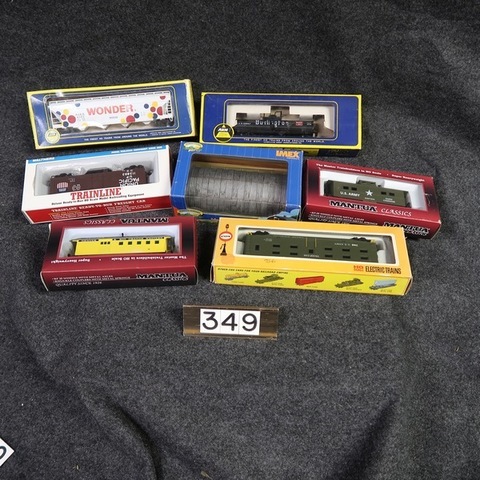 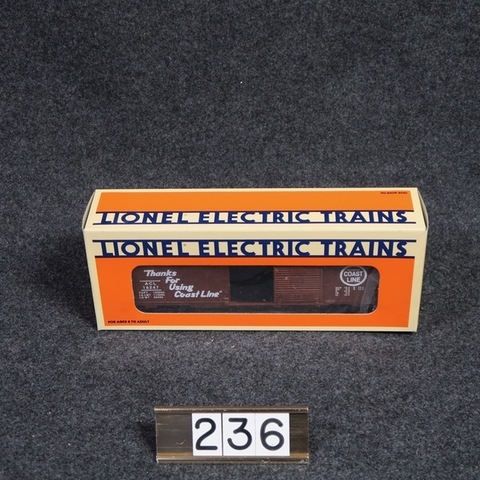 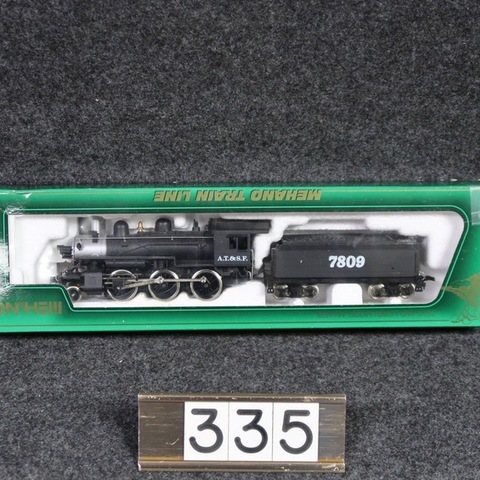 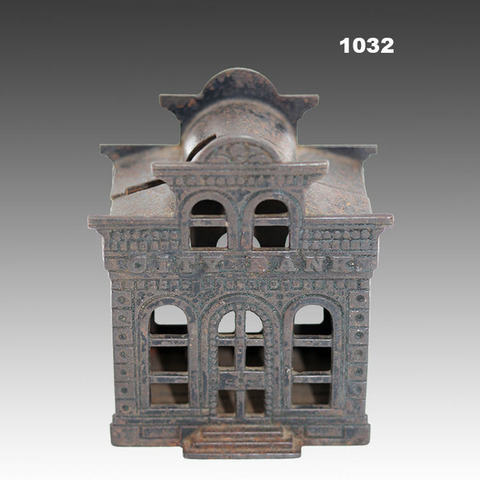 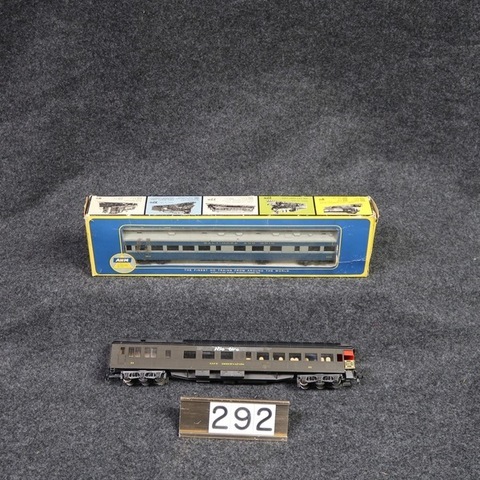 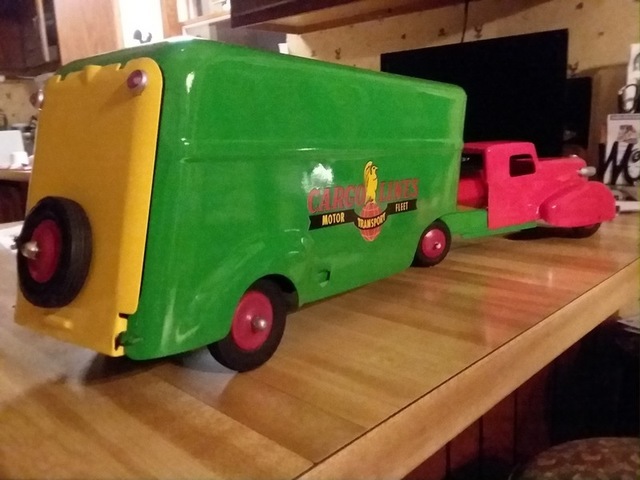 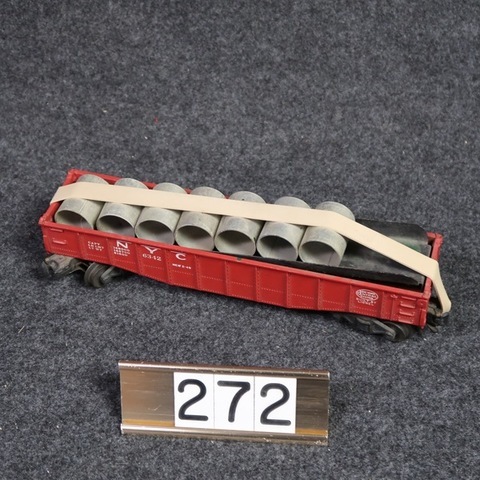 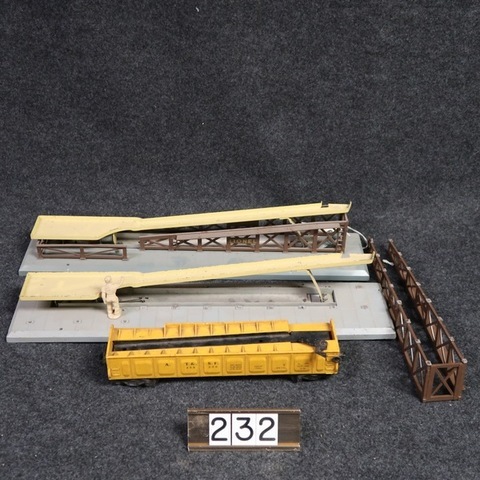 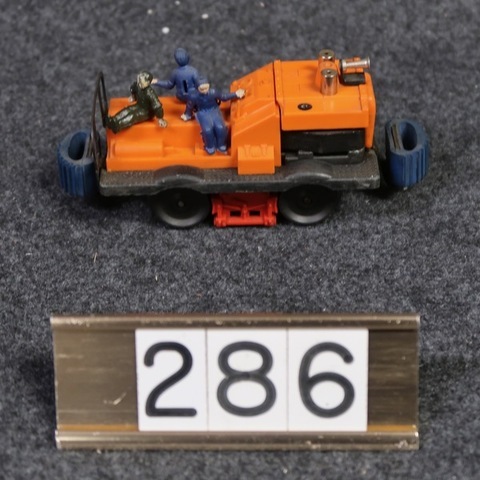 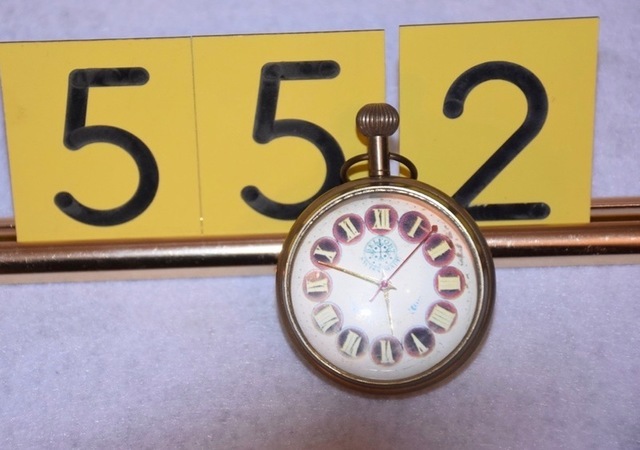 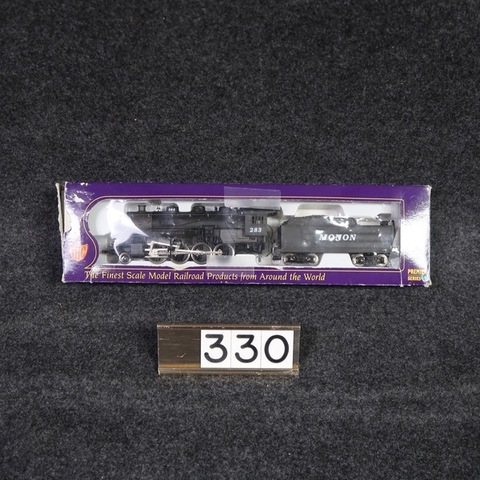 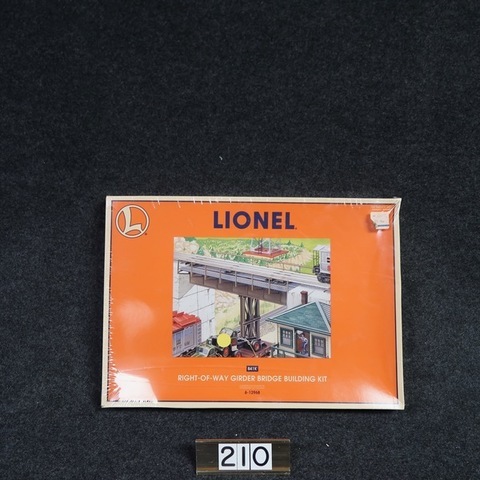 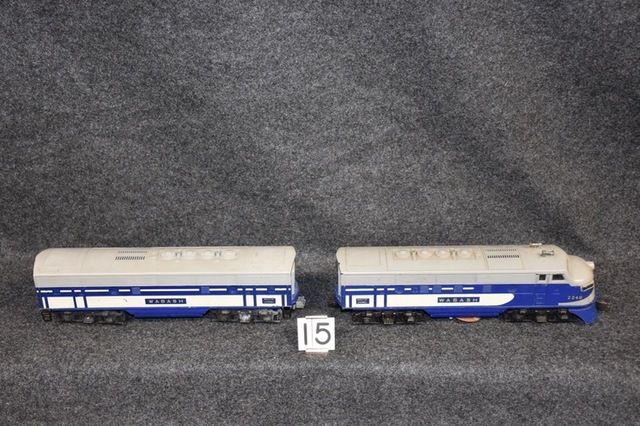 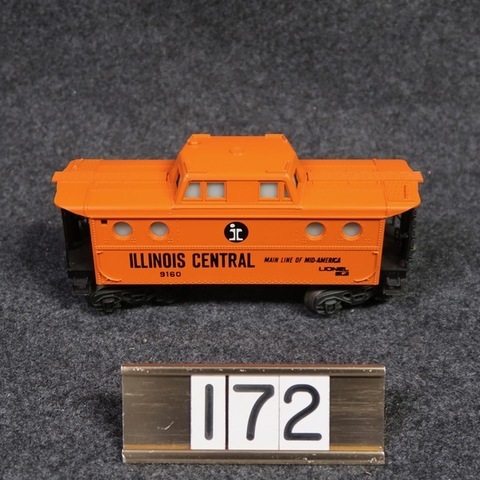 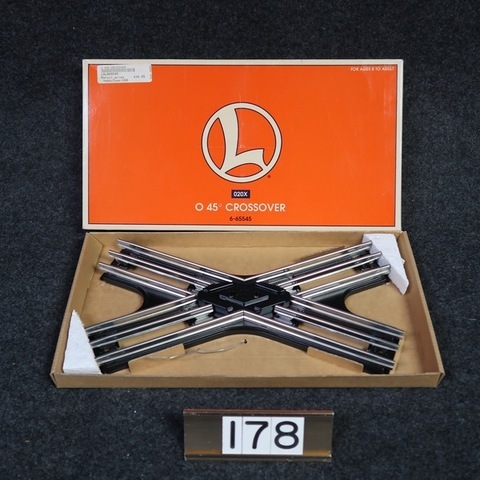 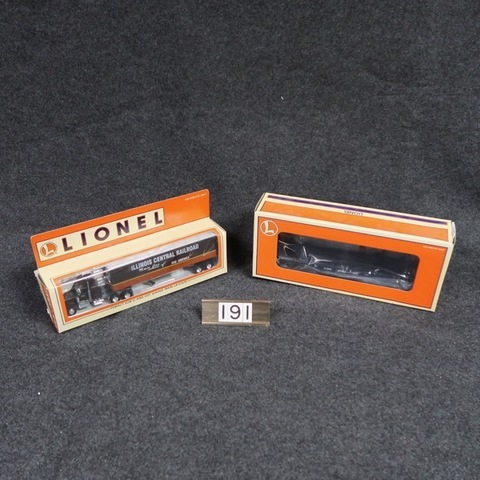 Diversified Auction of Estates & Collection: Saturday Morning, Feb. 16th @ 9:30 A.M.
OVER 350 LOTS OF ANTIQUE AND COLLECTORS TRAINS including “O” & “HO” trains, buildings, transformers and more. 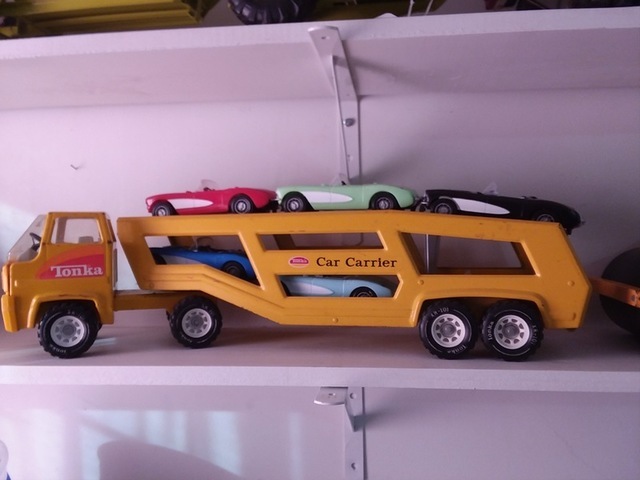 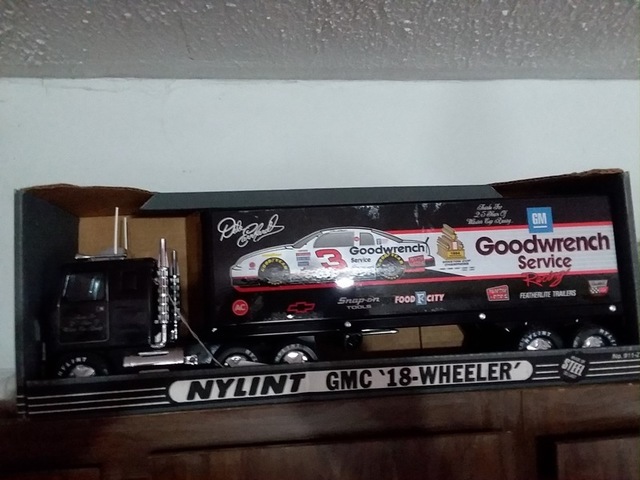 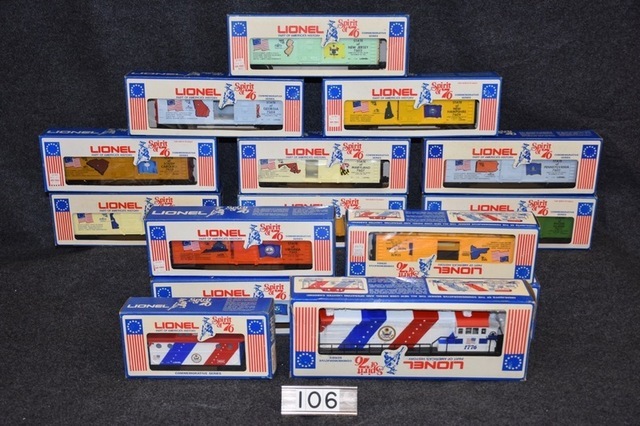 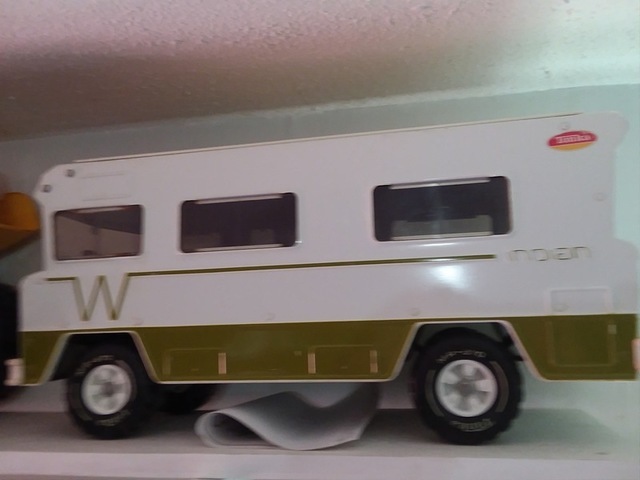 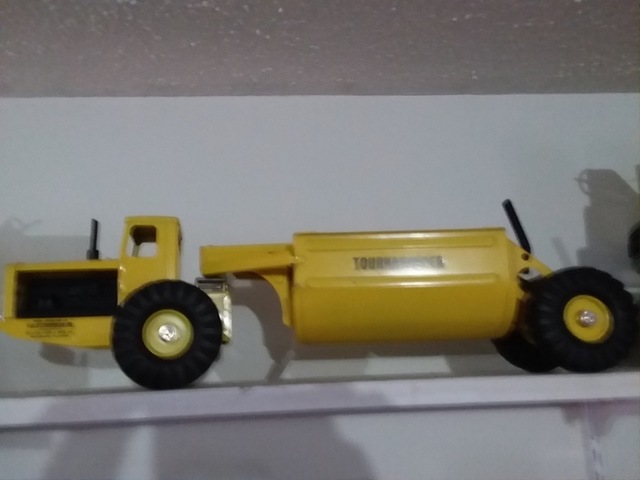 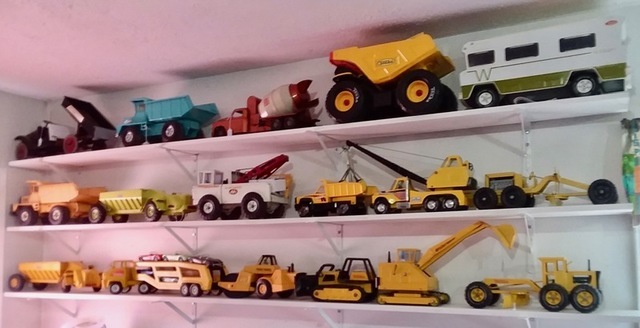 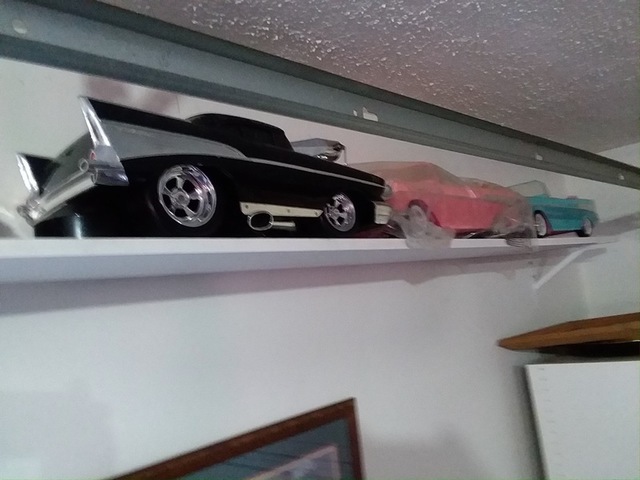 A GOOD GROUP OF TOYS FROM A MICHIGAN ESTATE. 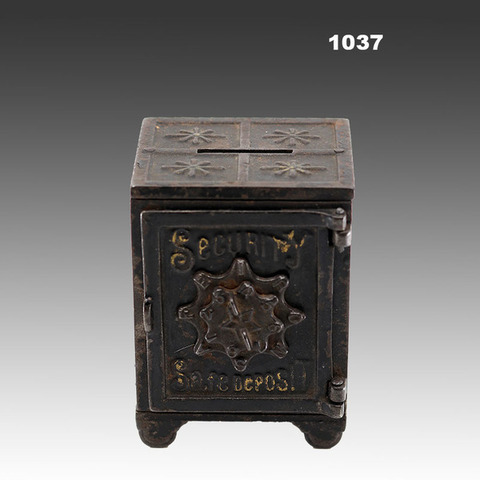 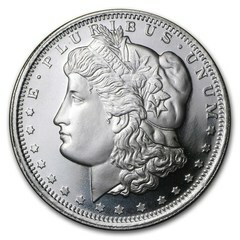 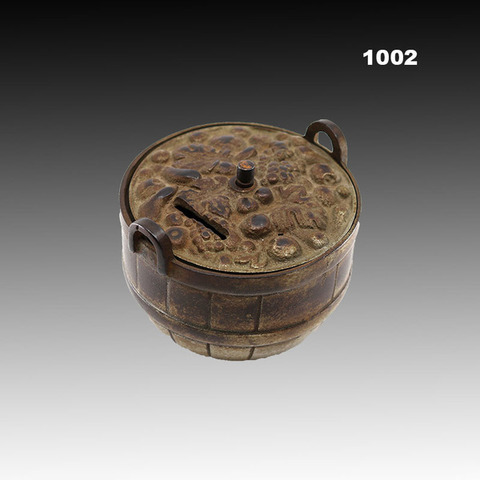 AND A VERY GOOD COIN COLLECTION WITH U.S. 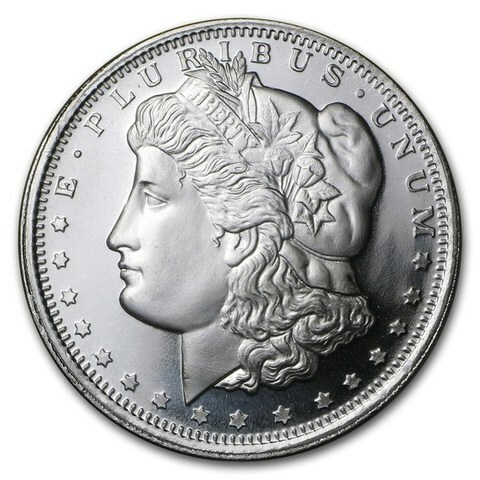 TYPE COINS, SILVER, PROOF, MINT AND VARIOUS EXAMPLES. 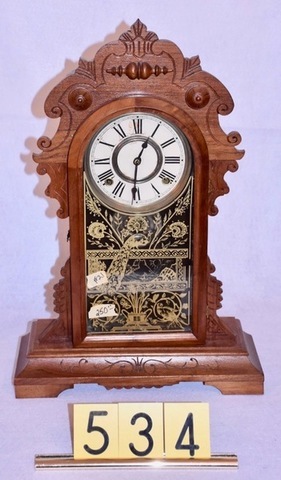 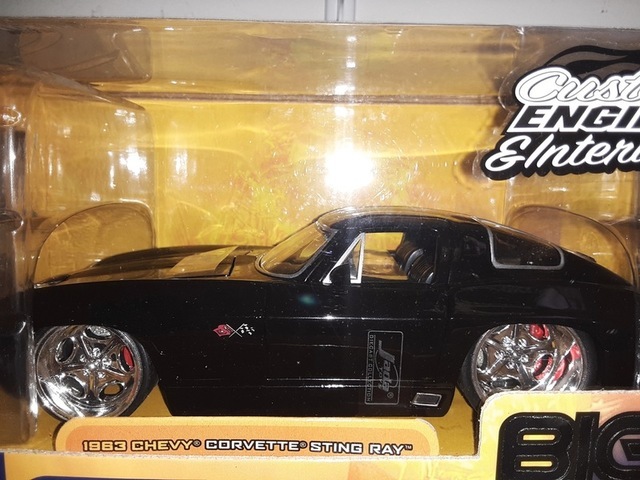 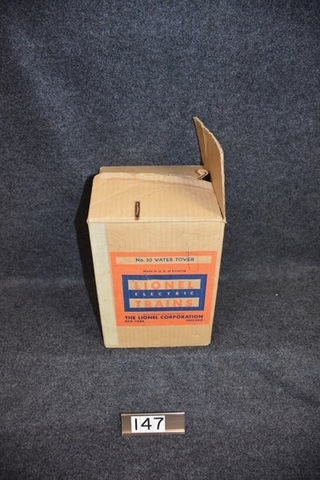 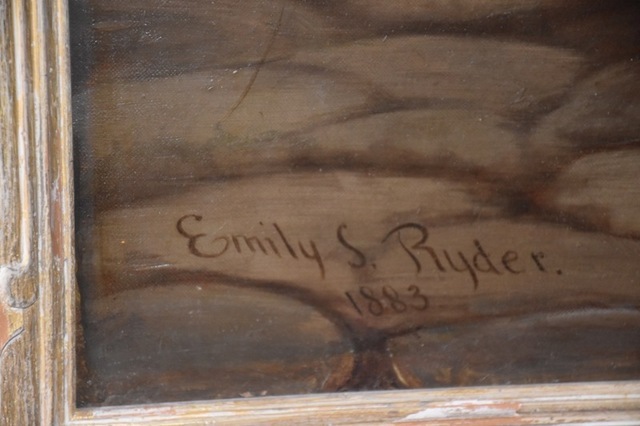 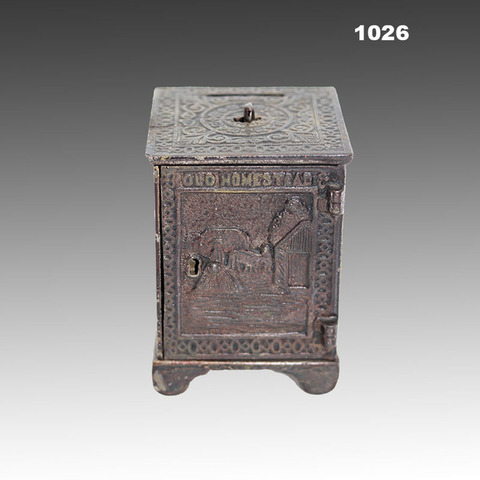 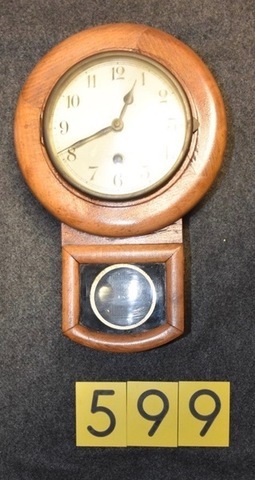 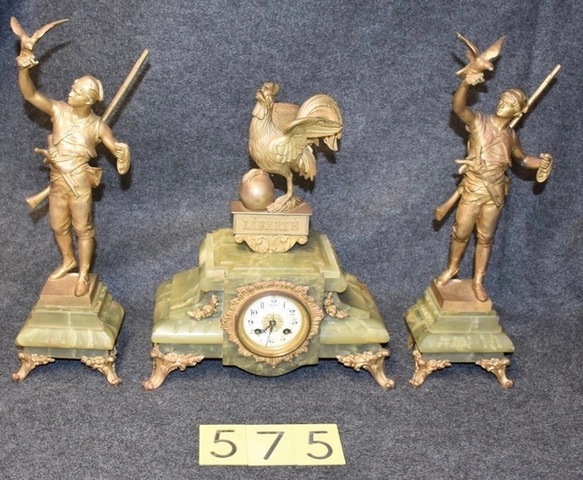 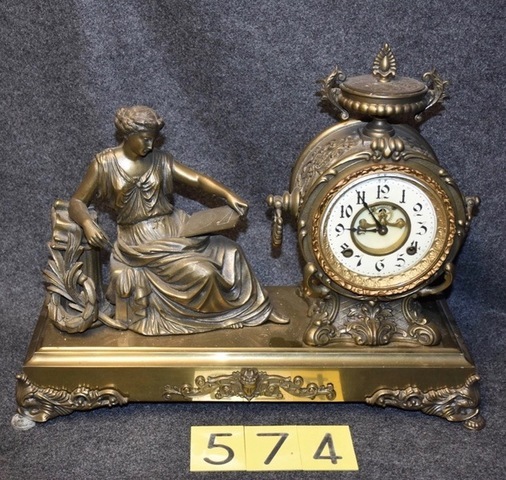 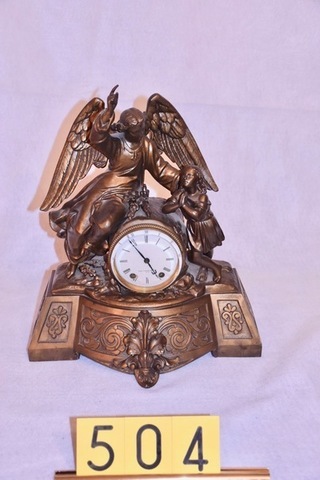 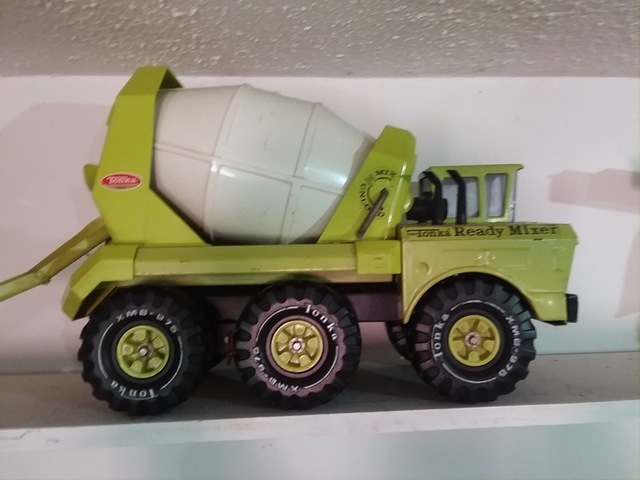 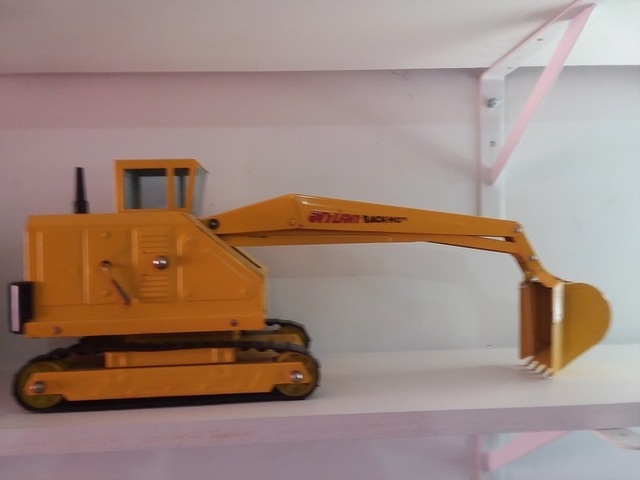 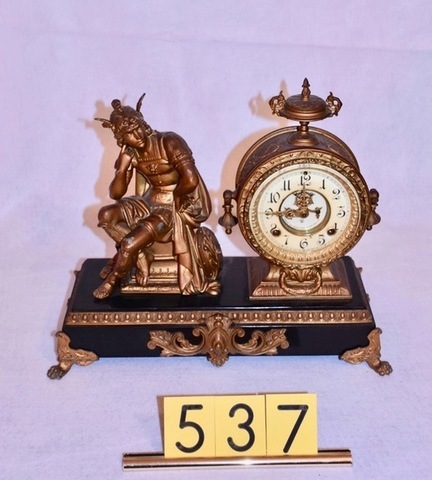 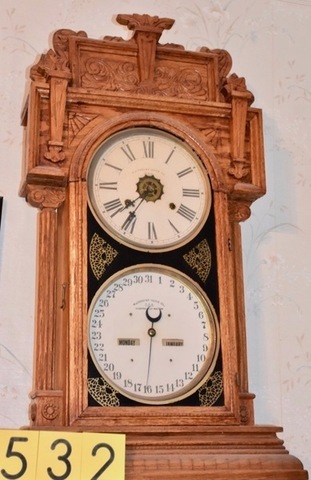 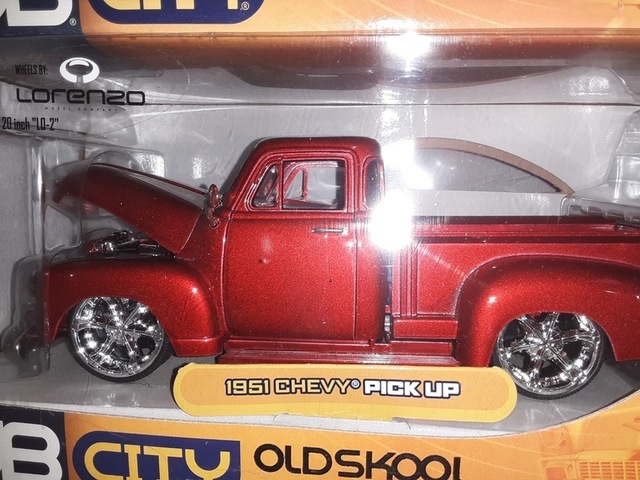 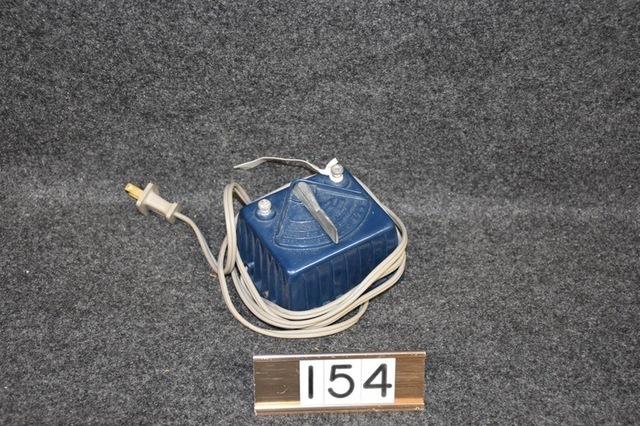 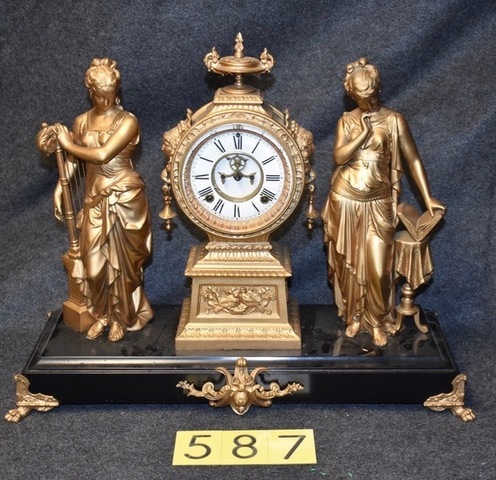 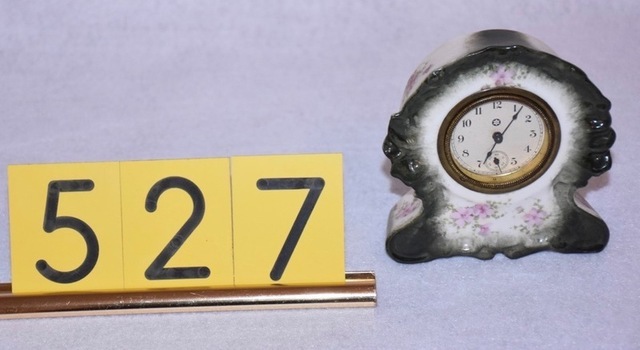 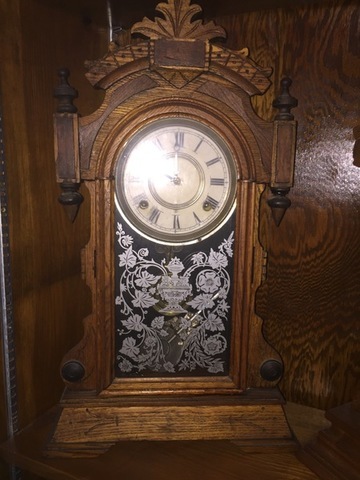 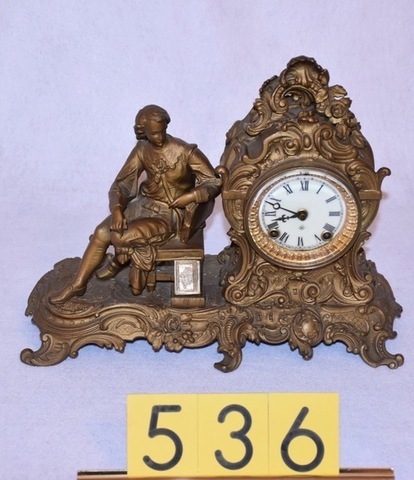 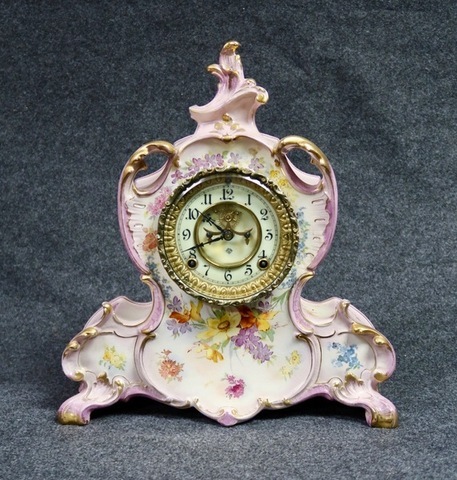 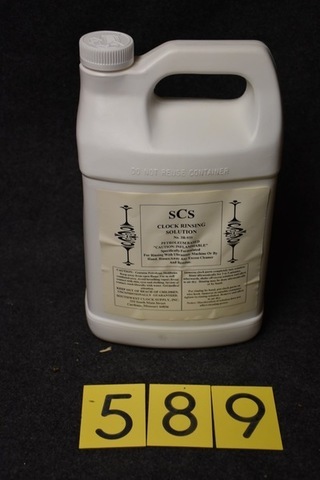 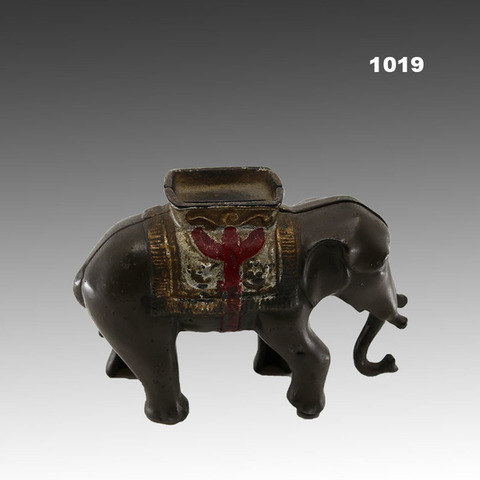 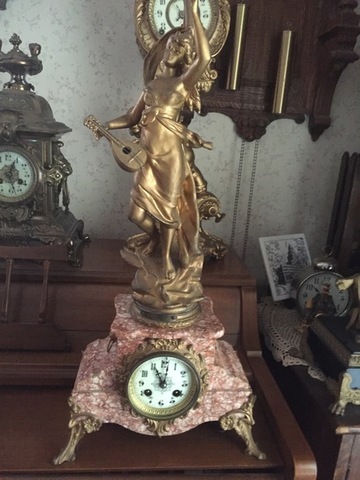 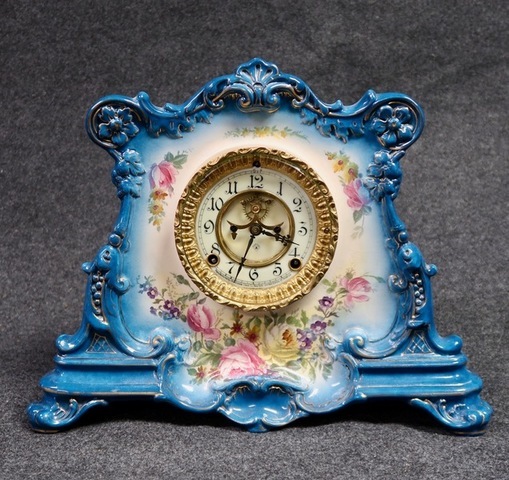 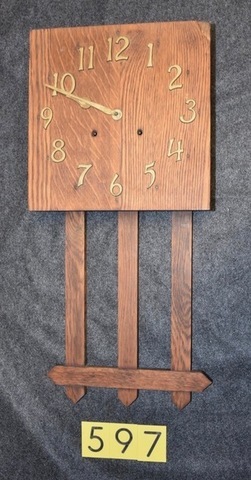 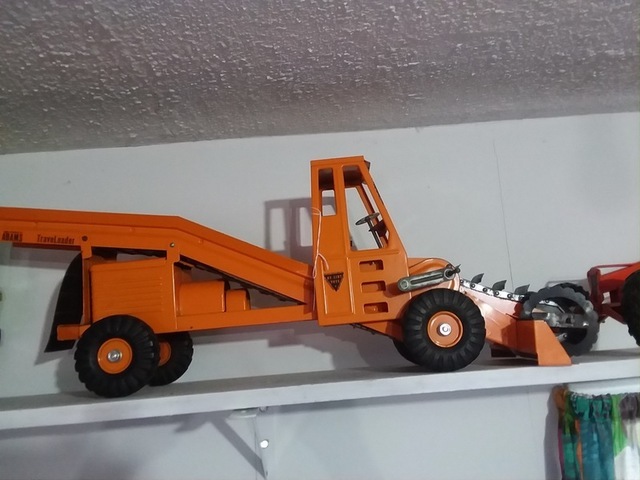 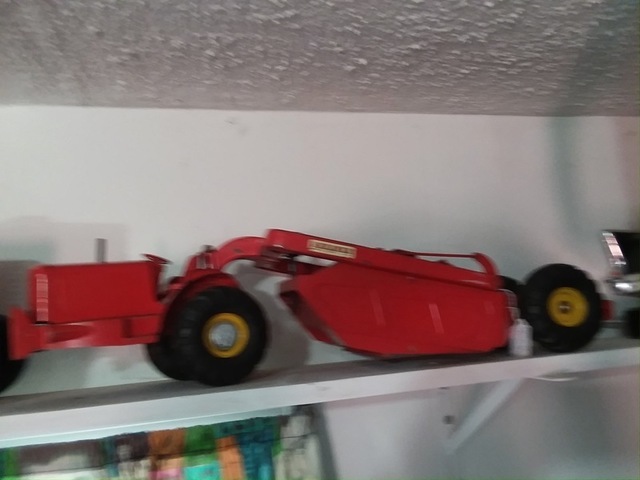 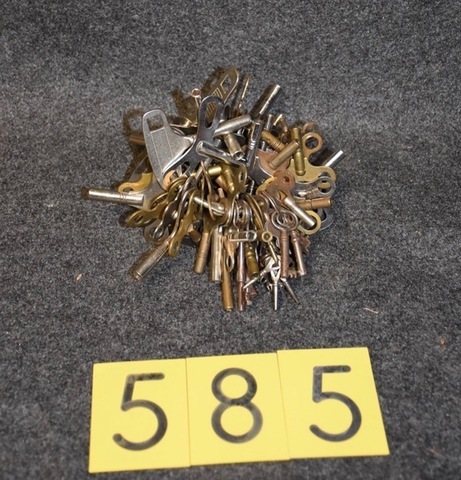 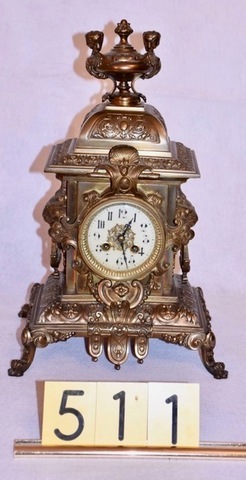 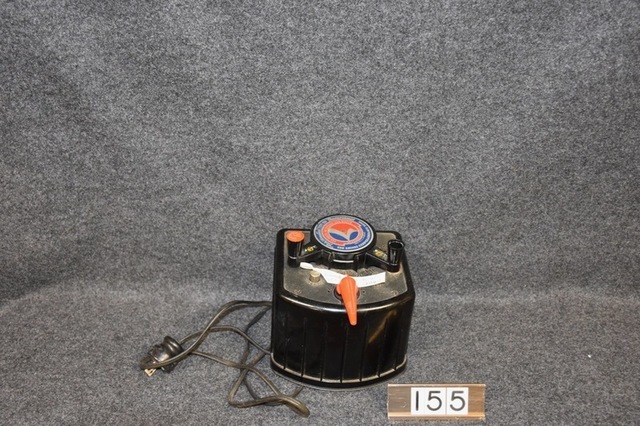 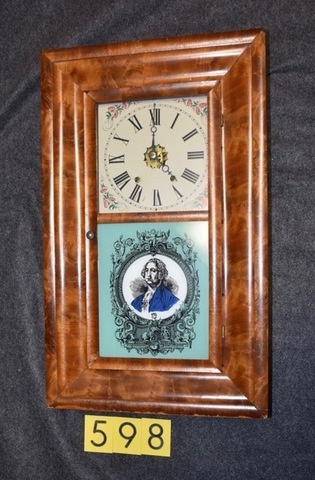 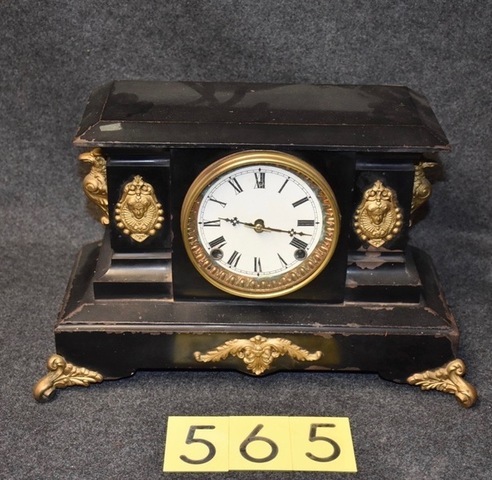 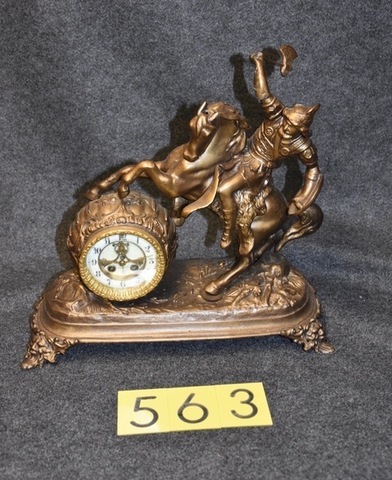 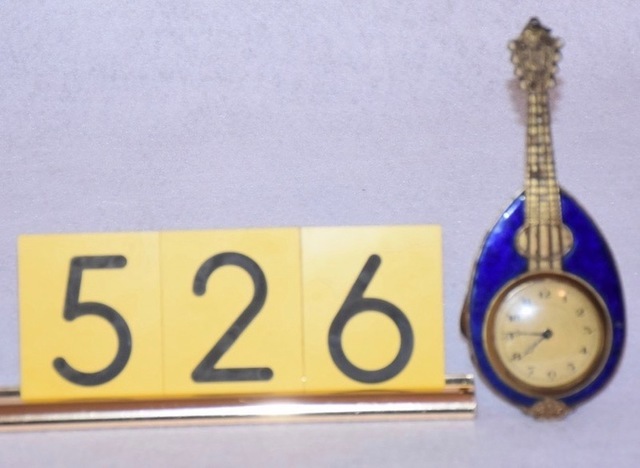 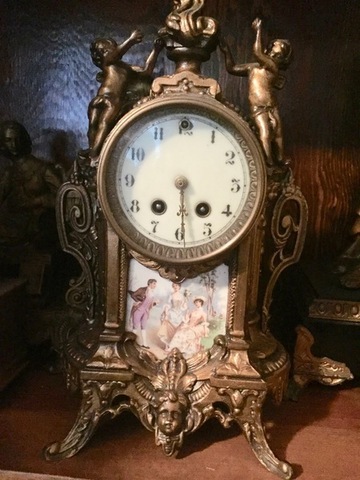 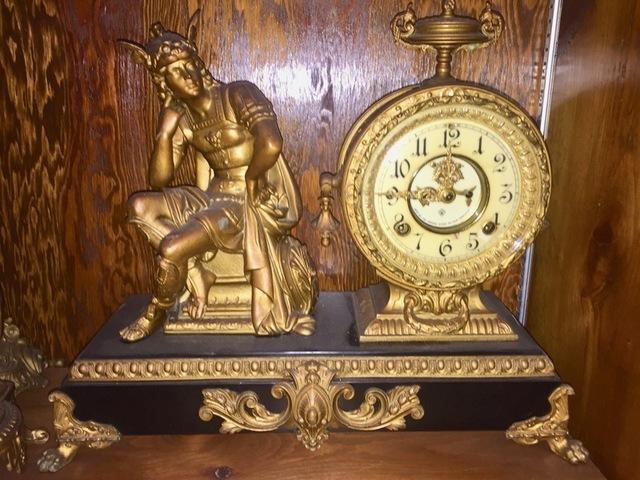 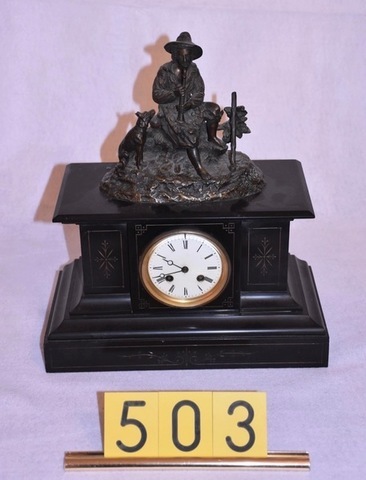 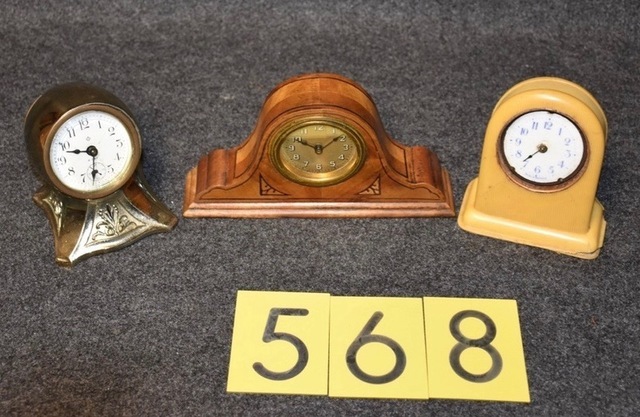 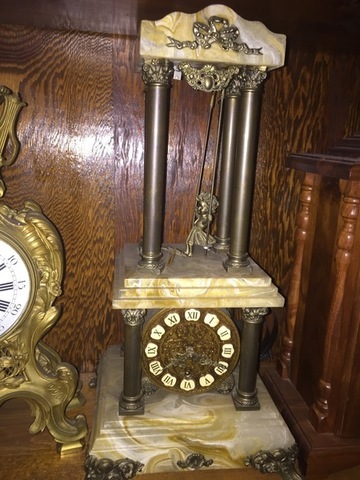 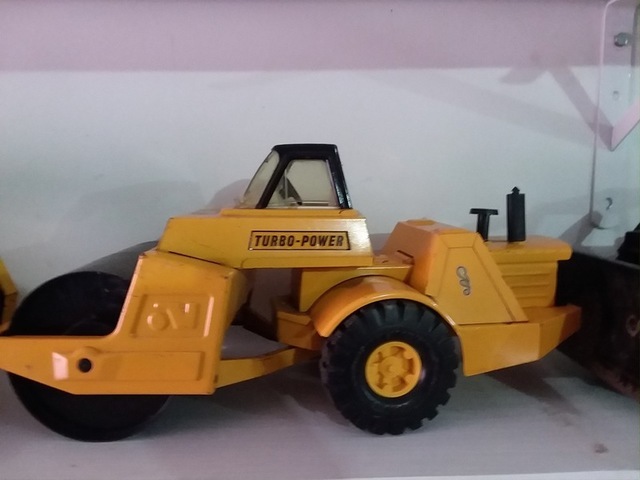 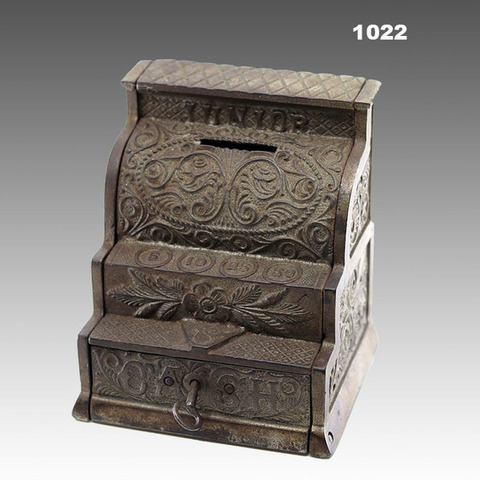 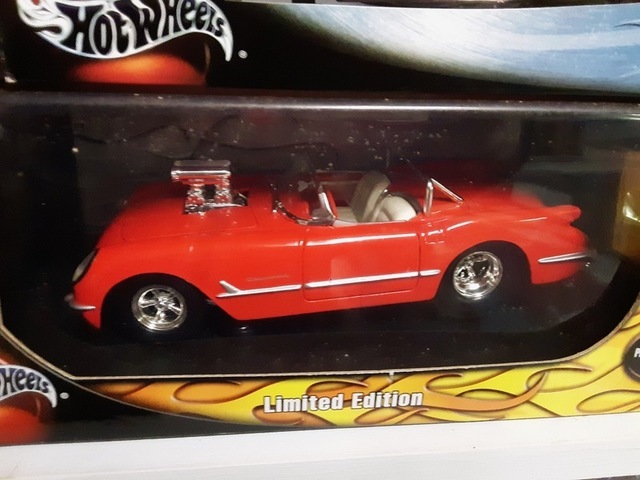 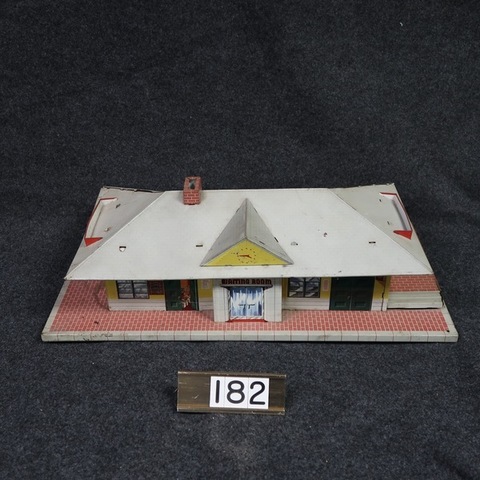 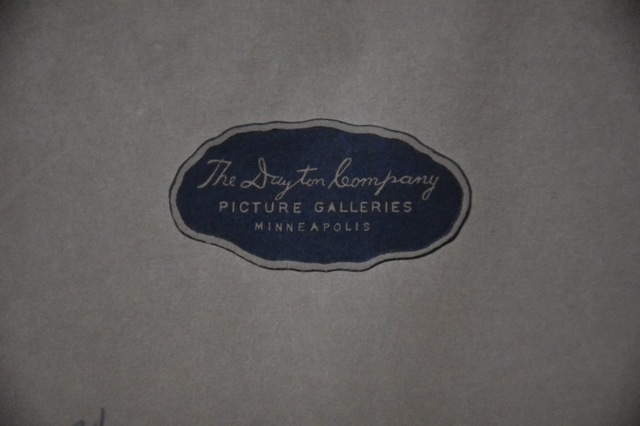 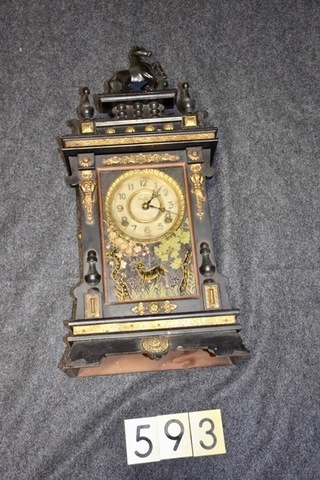 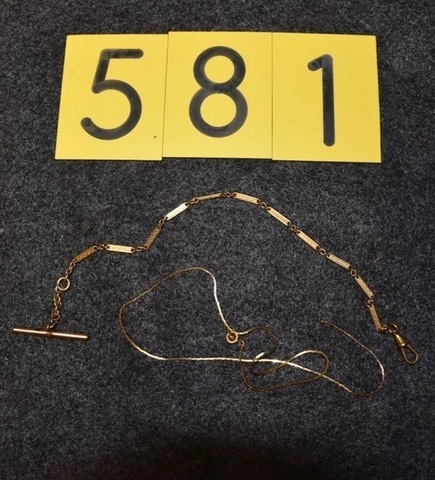 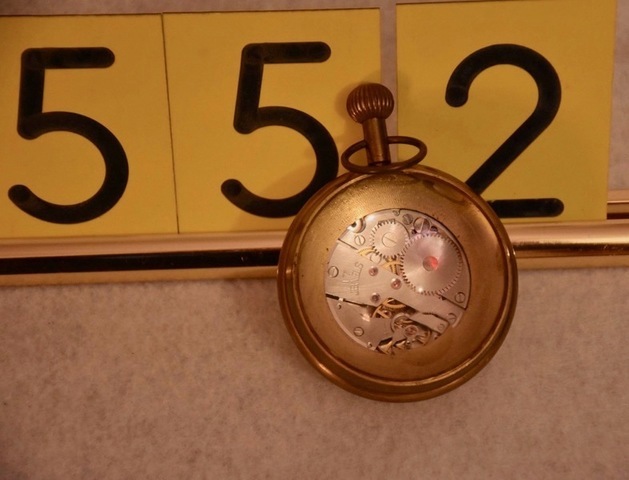 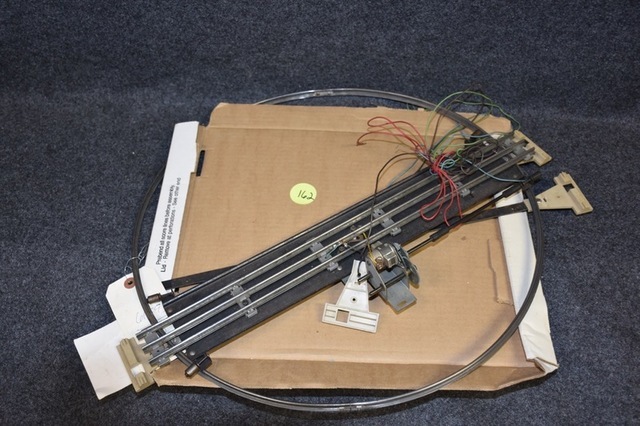 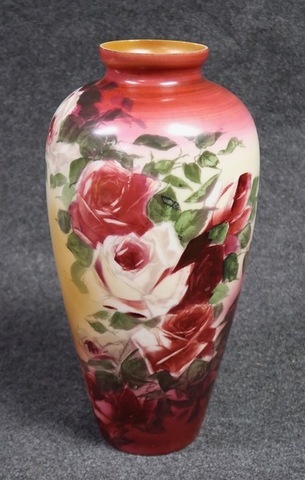 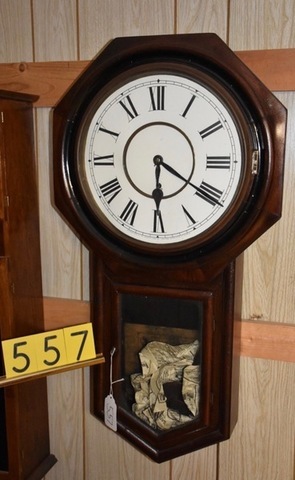 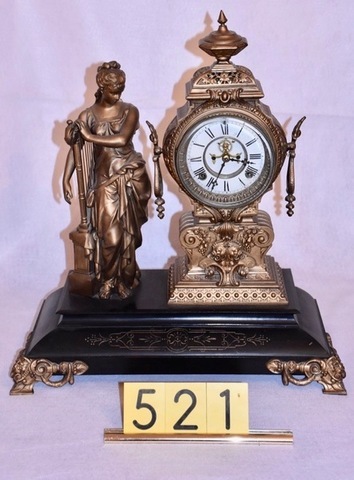 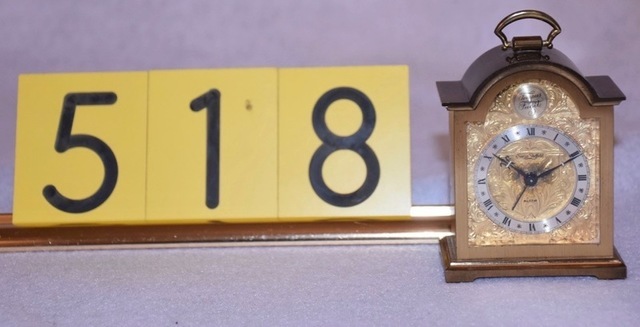 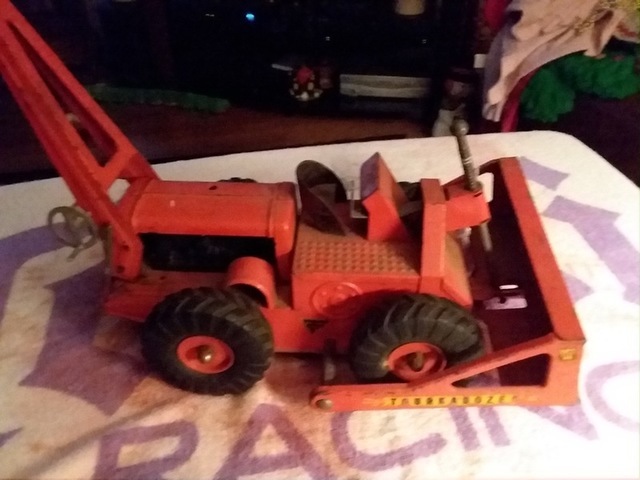 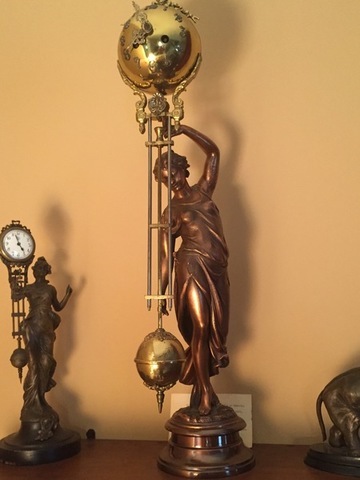 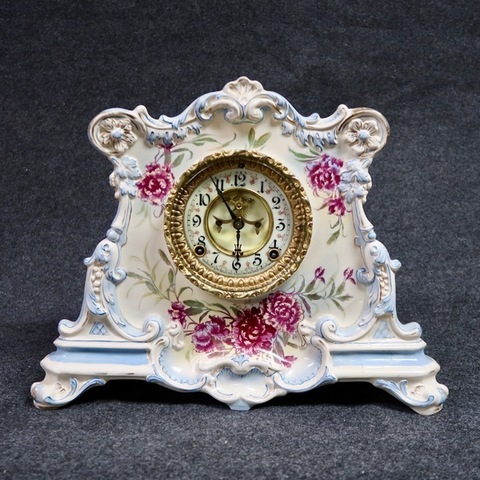 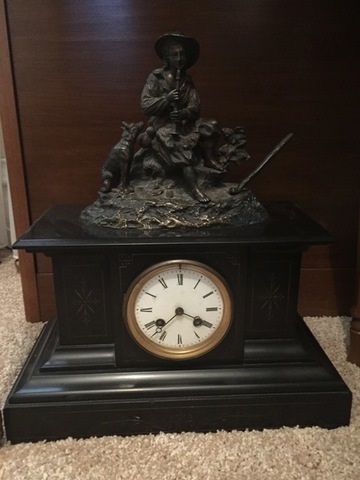 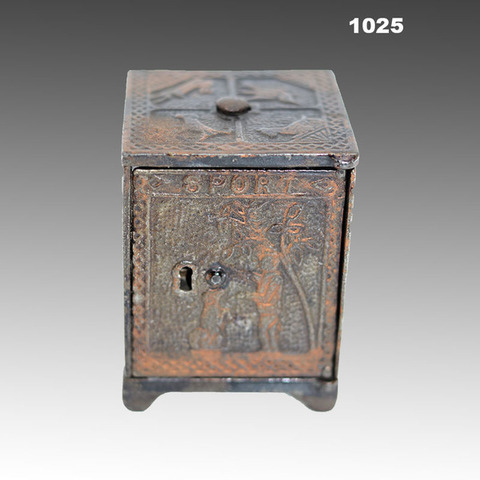 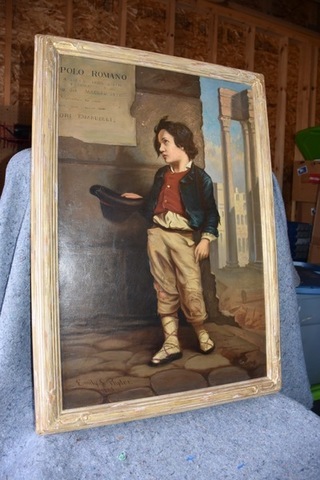 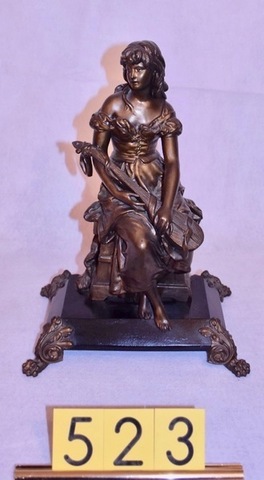 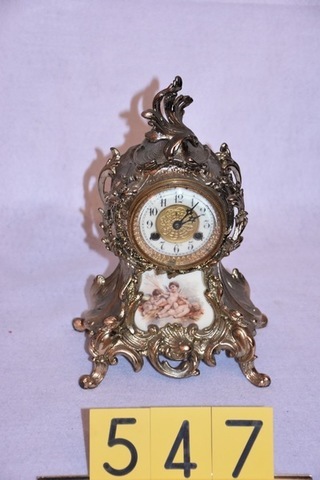 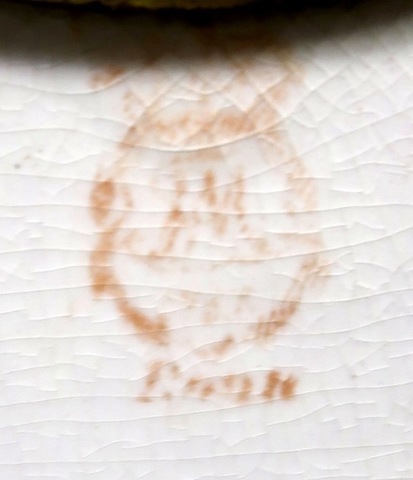 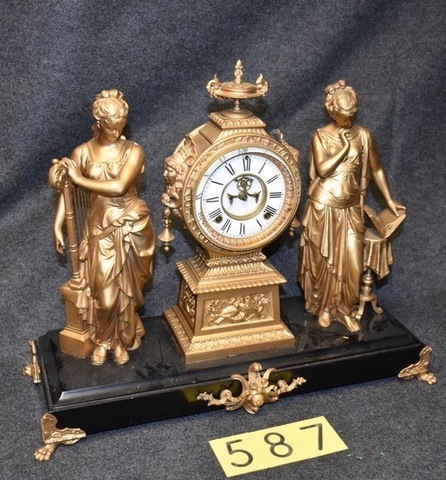 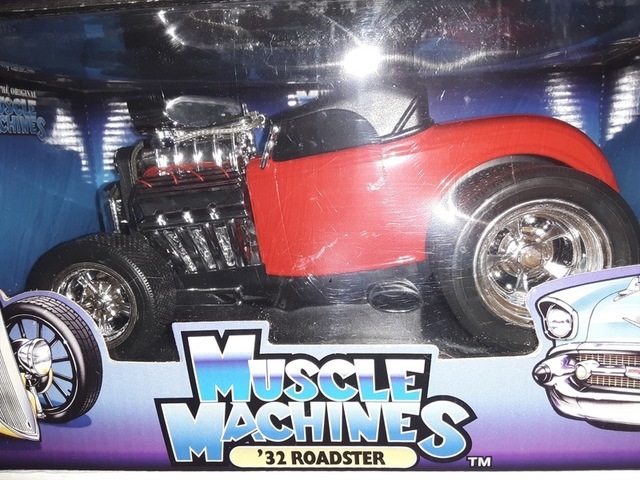 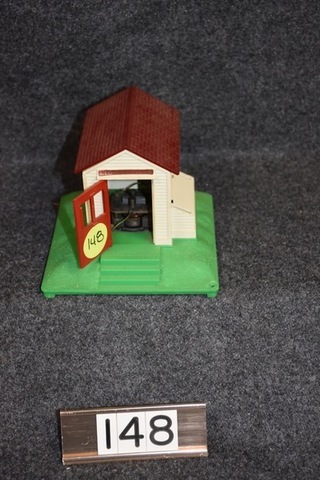 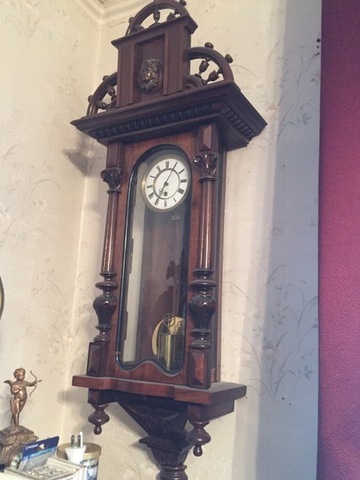 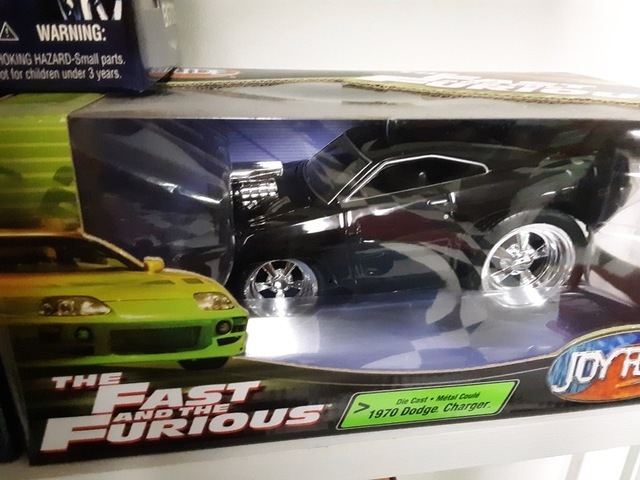 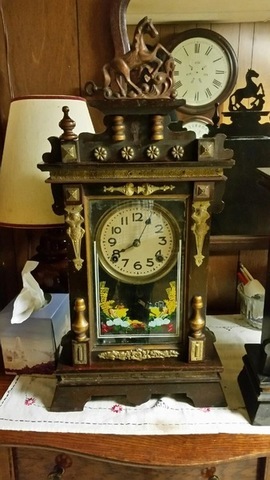 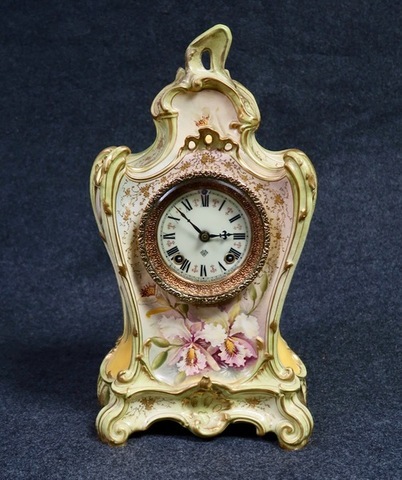 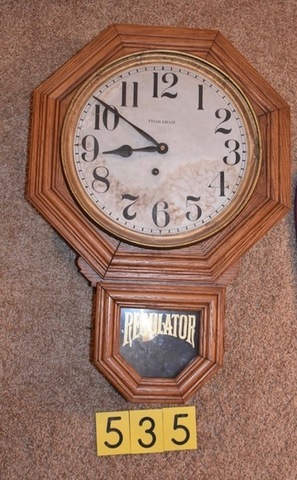 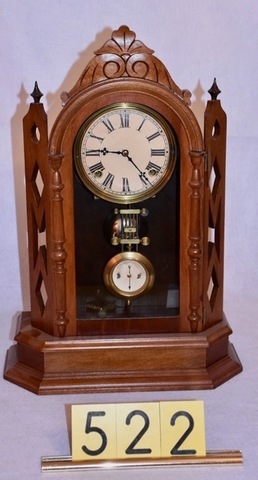 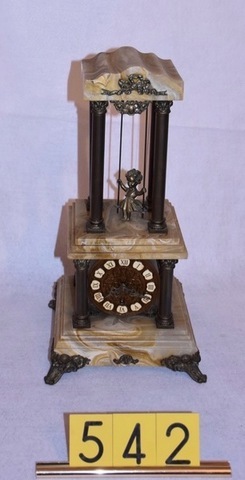 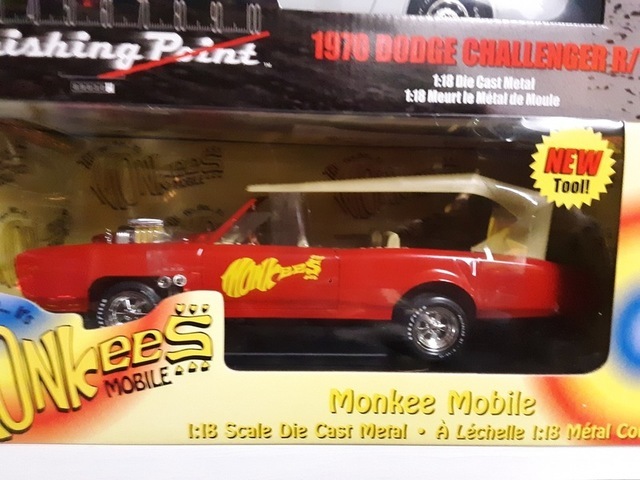 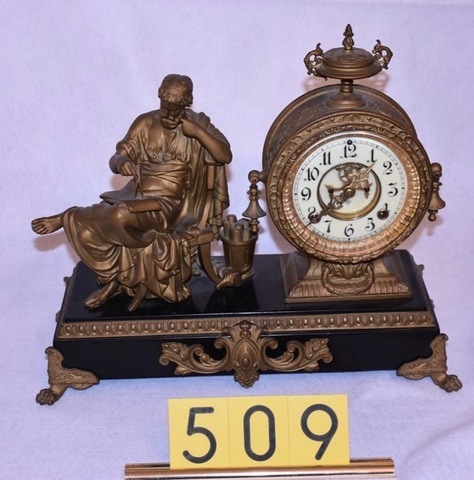 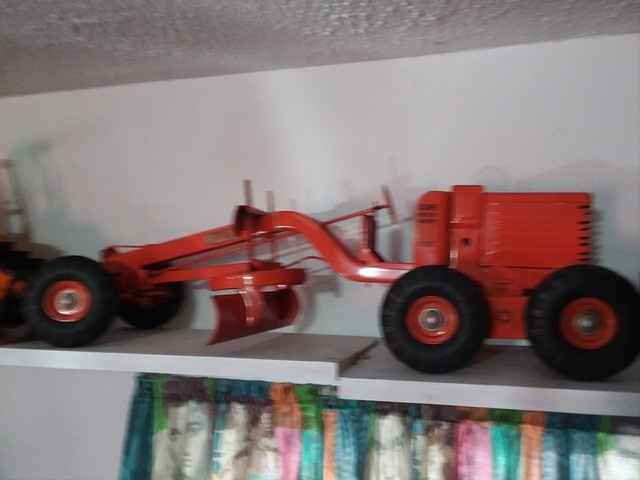 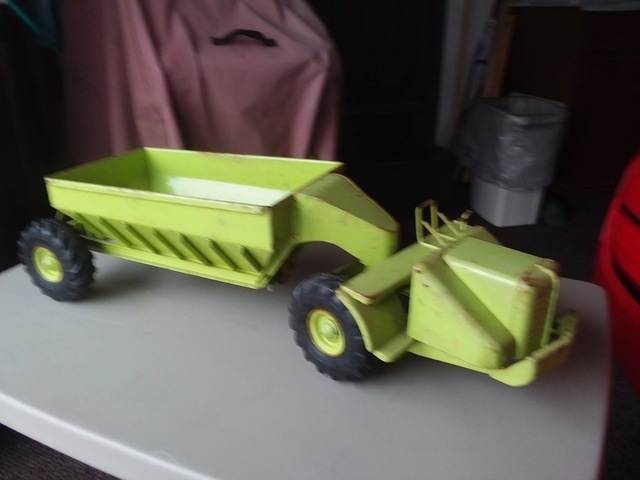 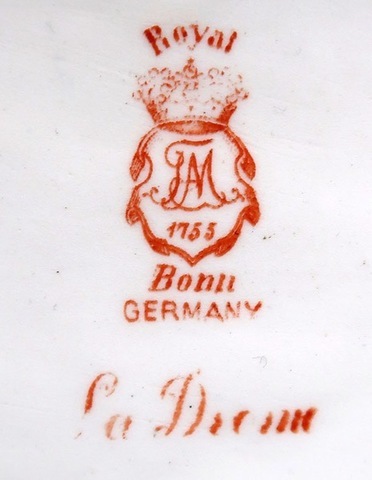 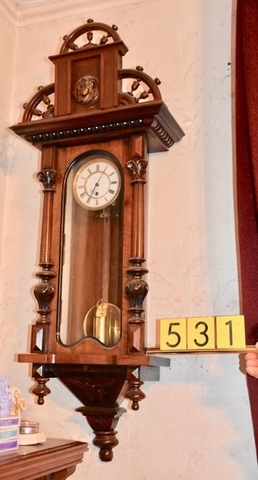 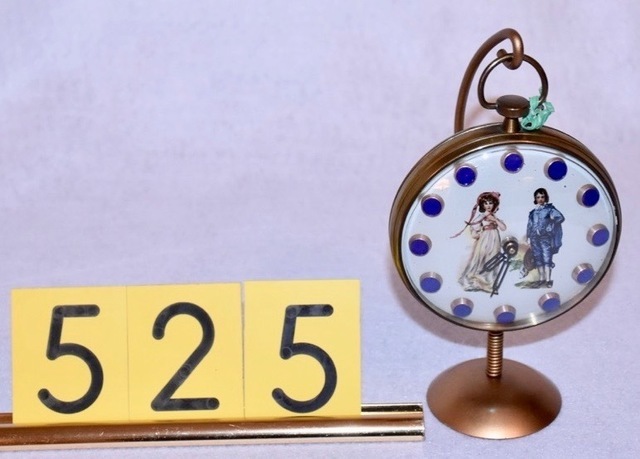 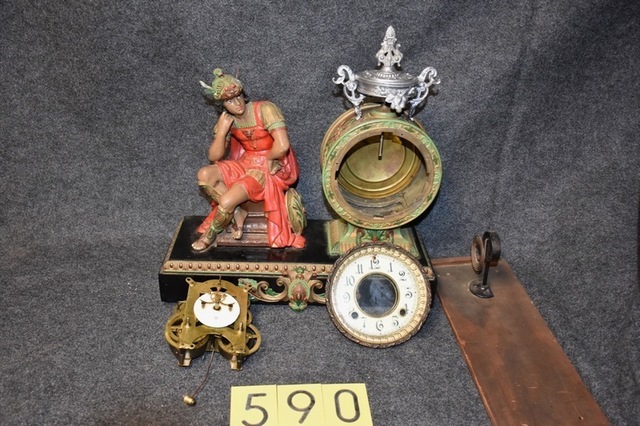 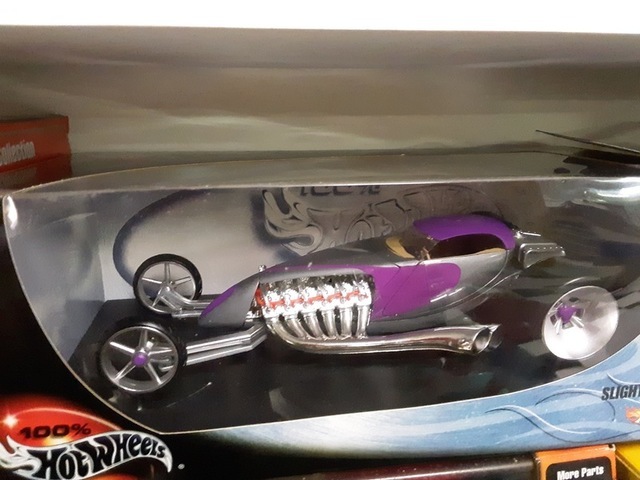 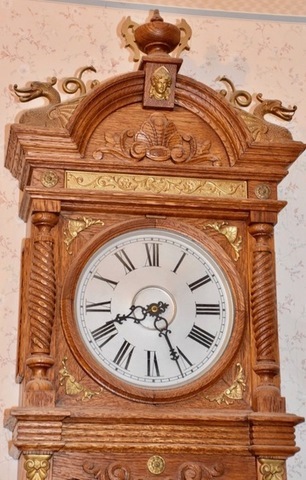 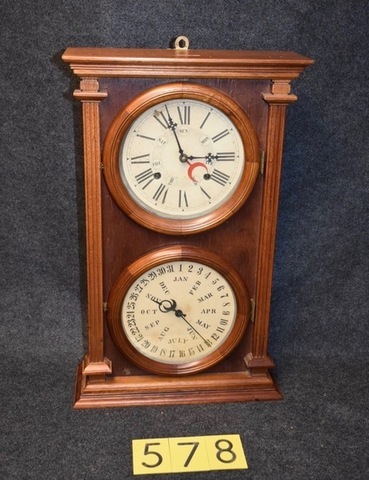 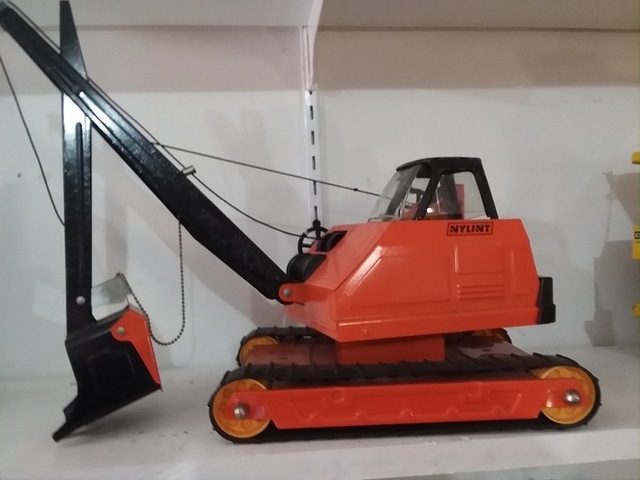 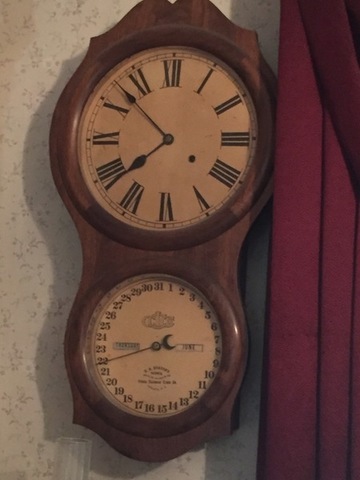 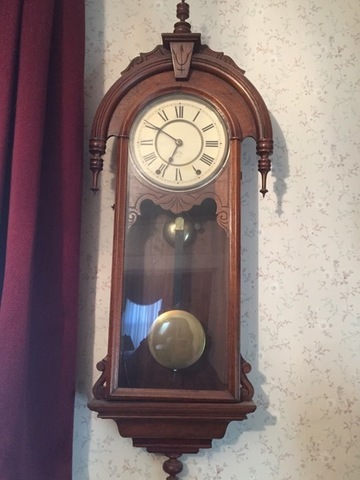 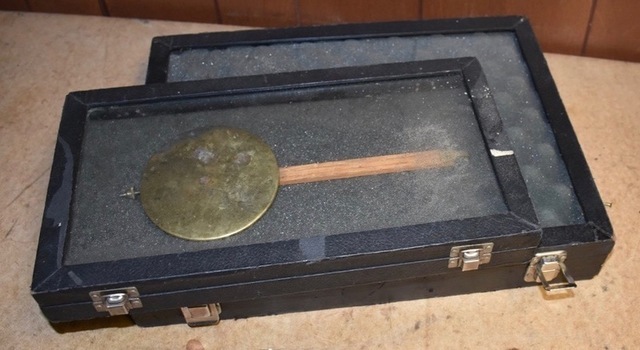 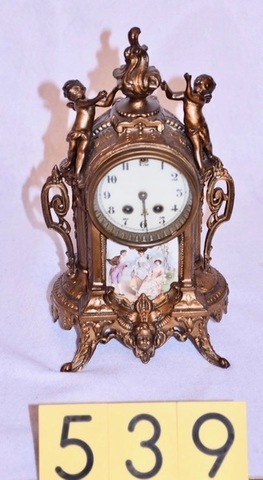 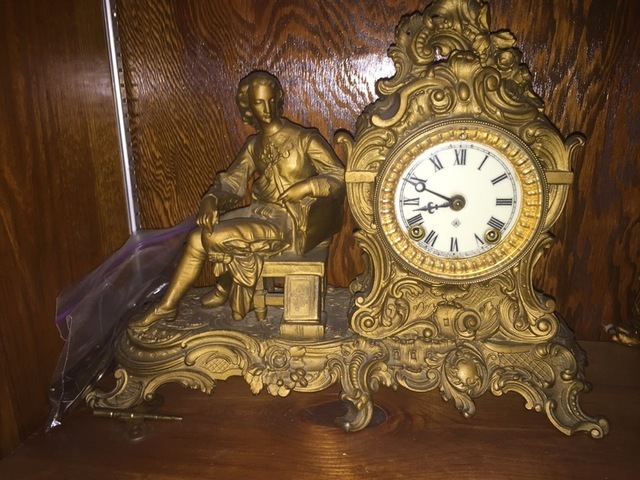 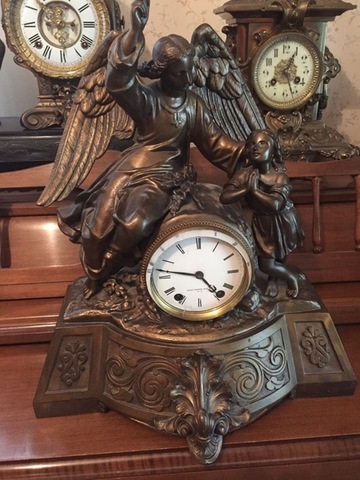 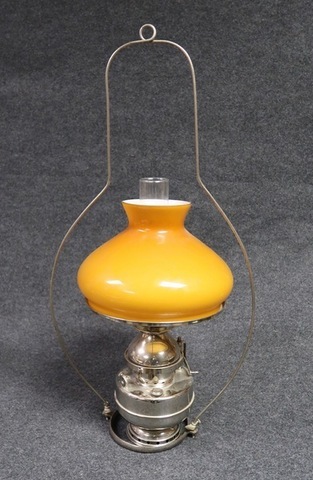 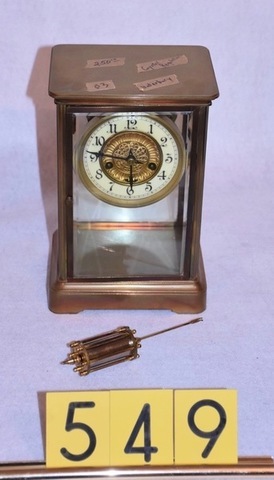 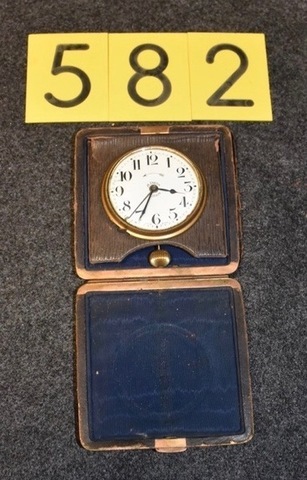 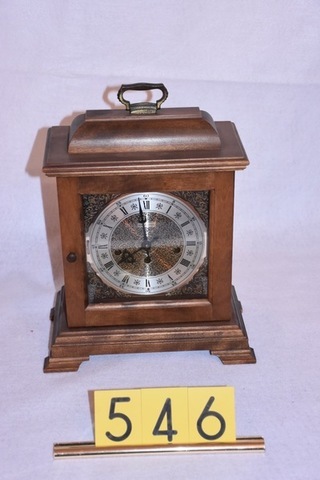 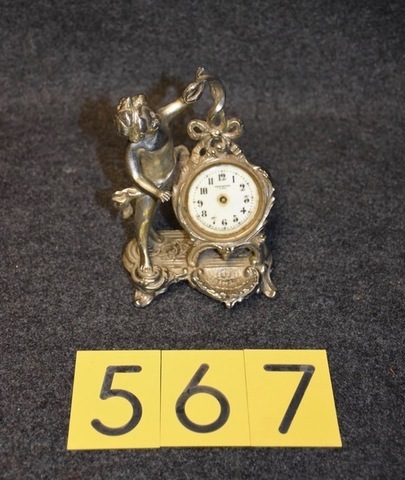 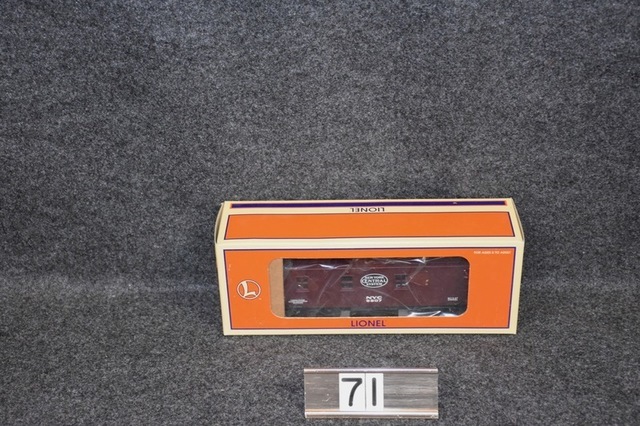 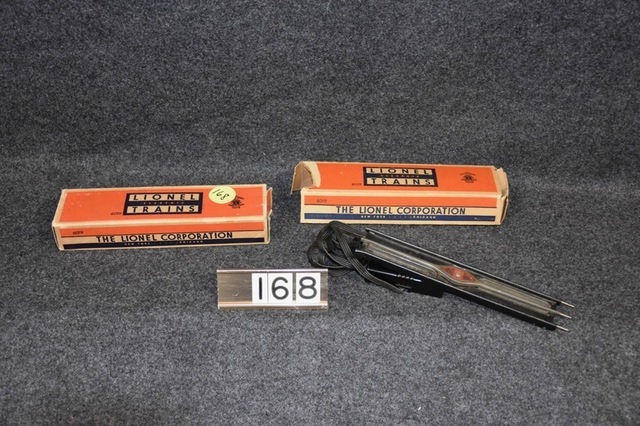 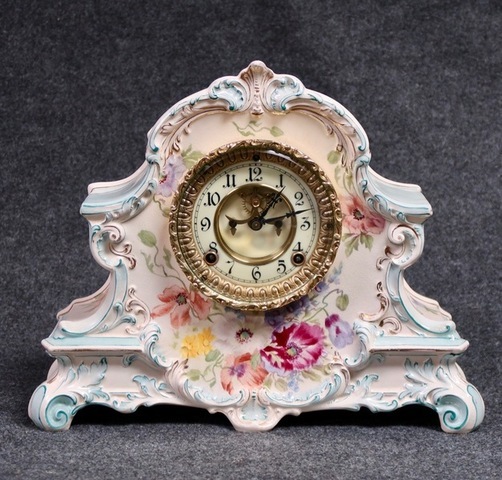 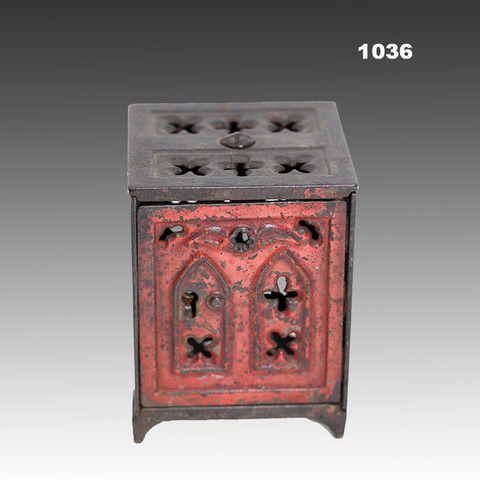 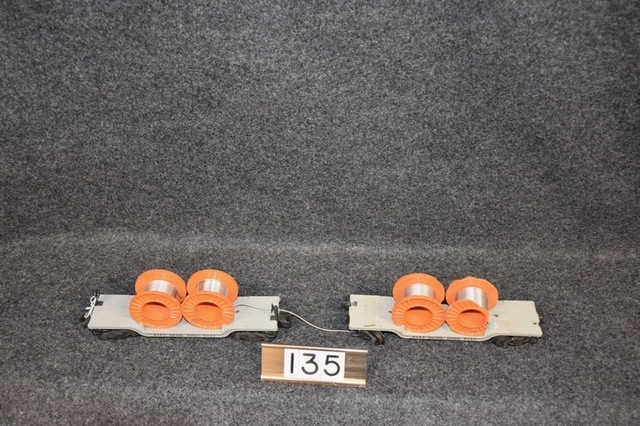 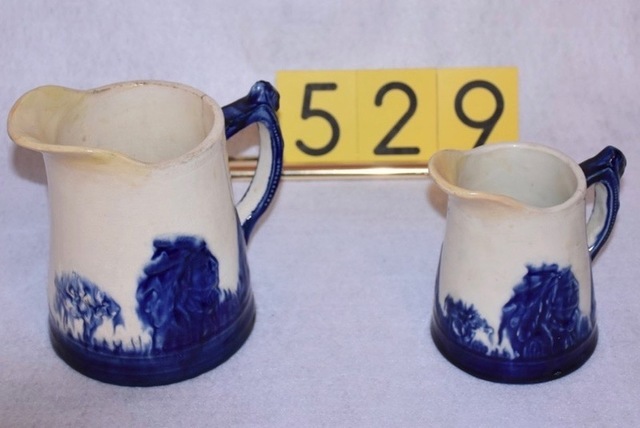 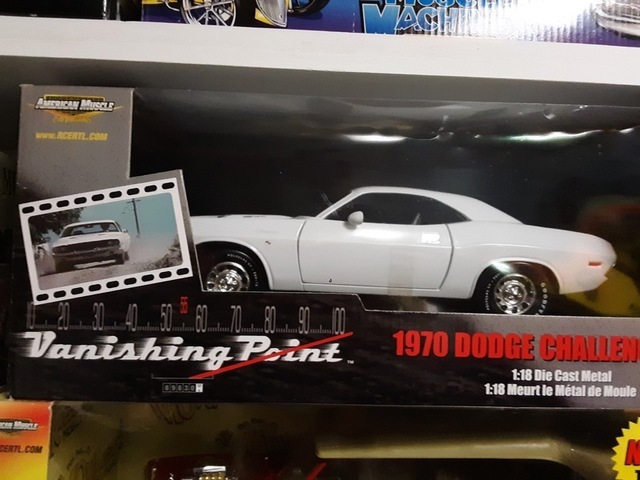 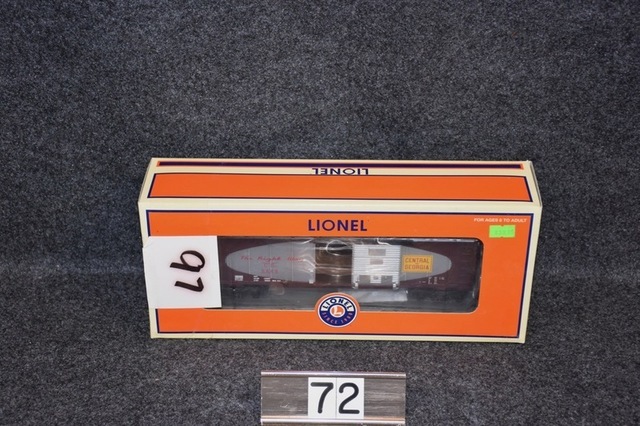 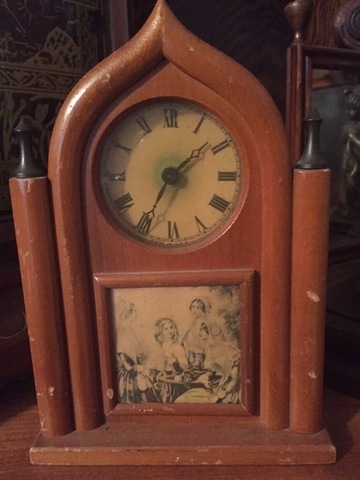 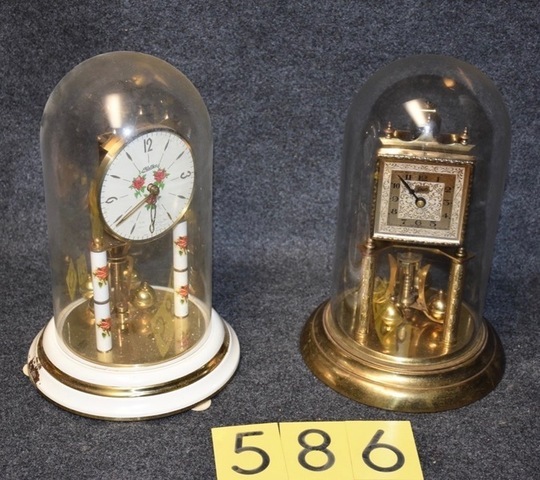 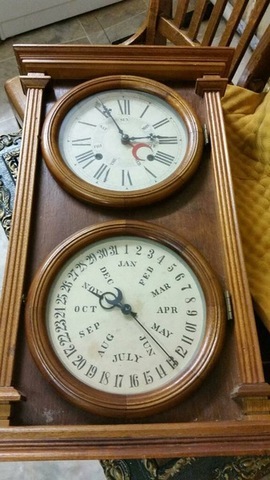 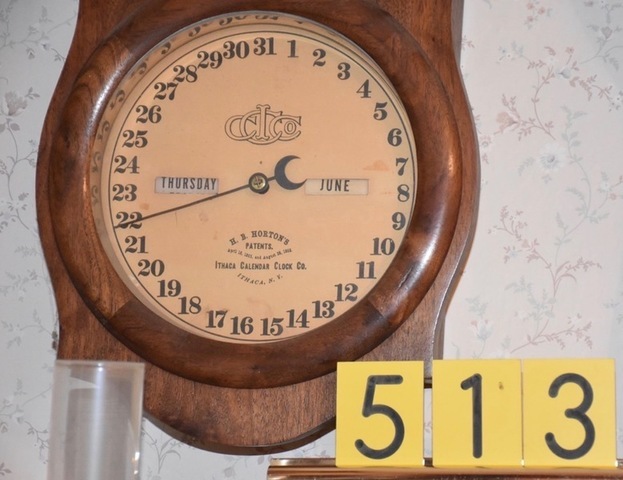 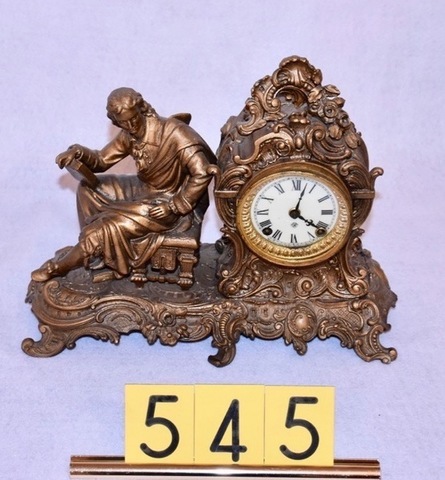 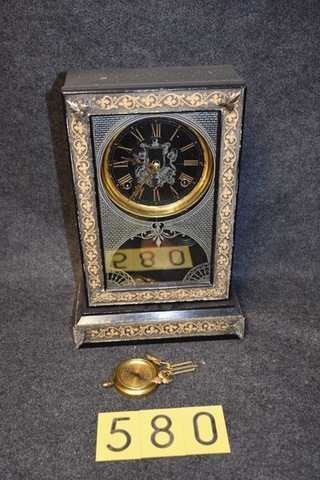 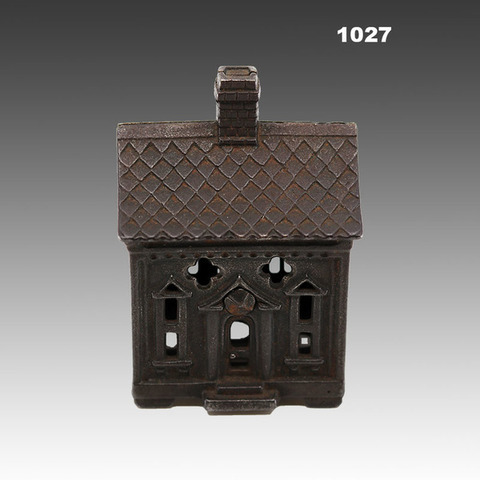 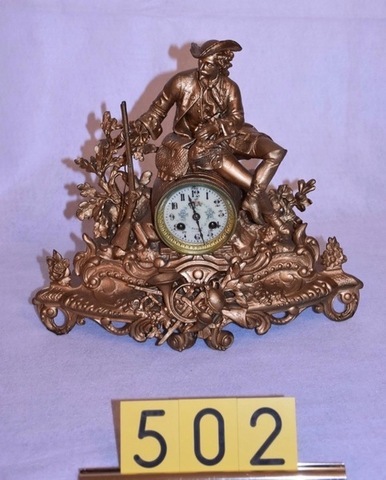 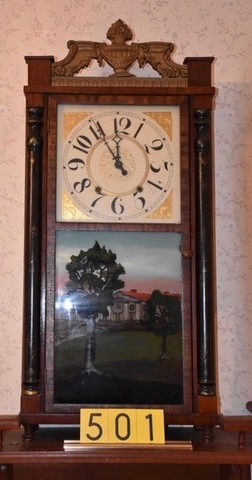 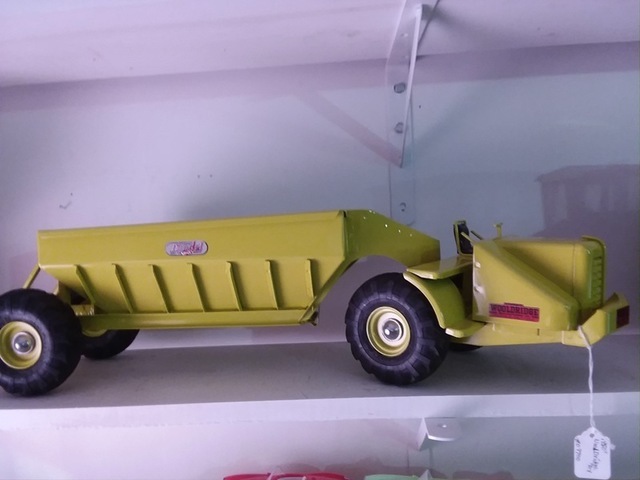 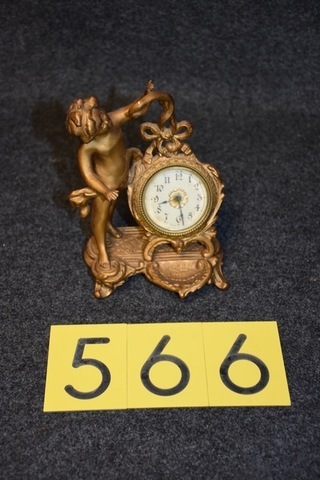 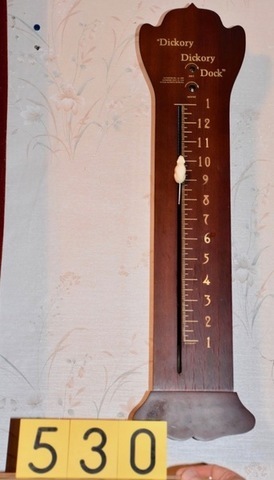 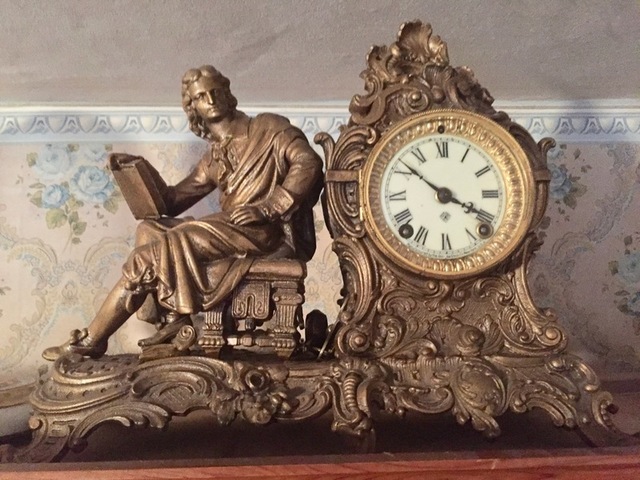 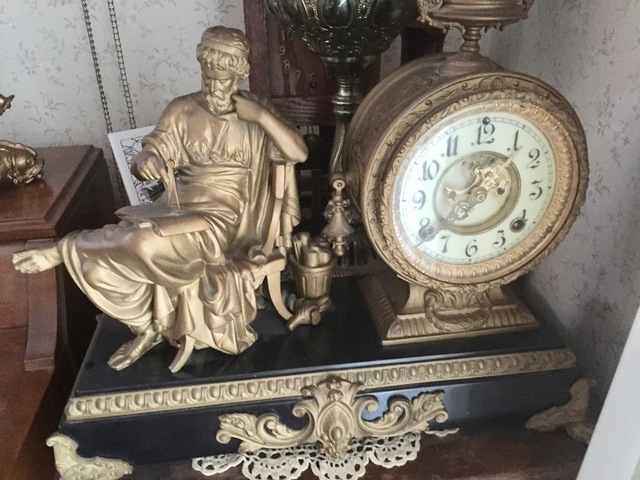 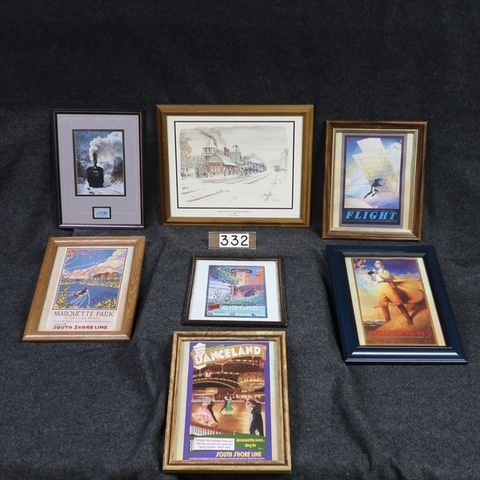 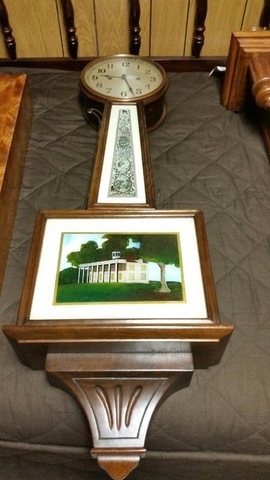 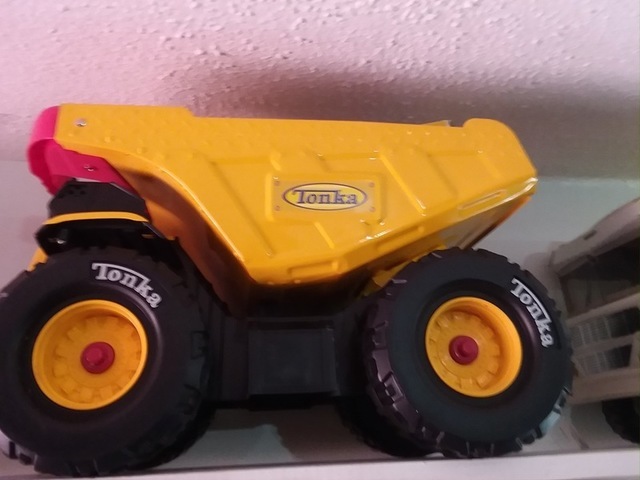 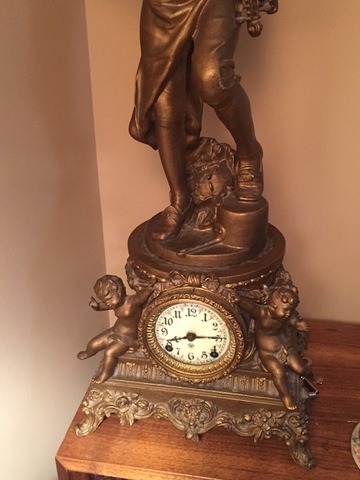 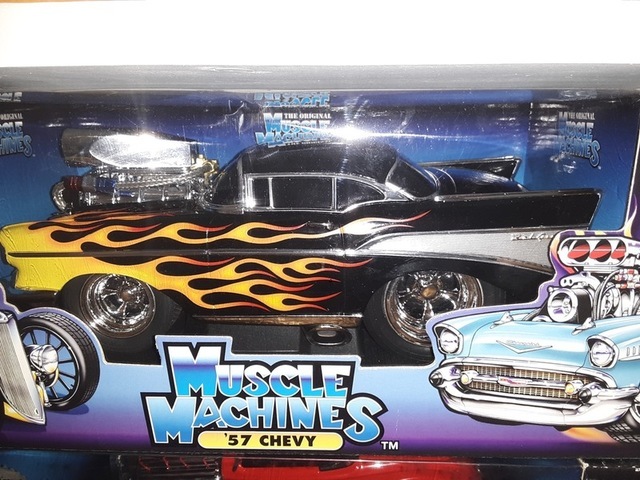 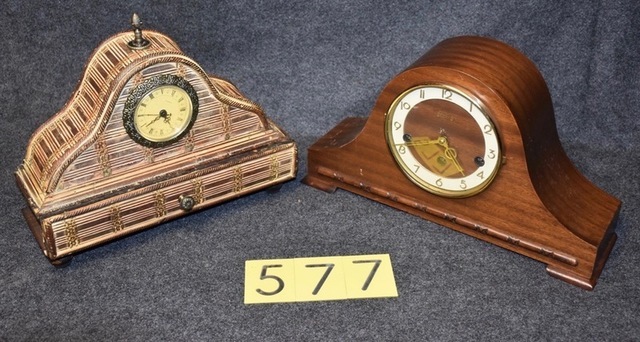 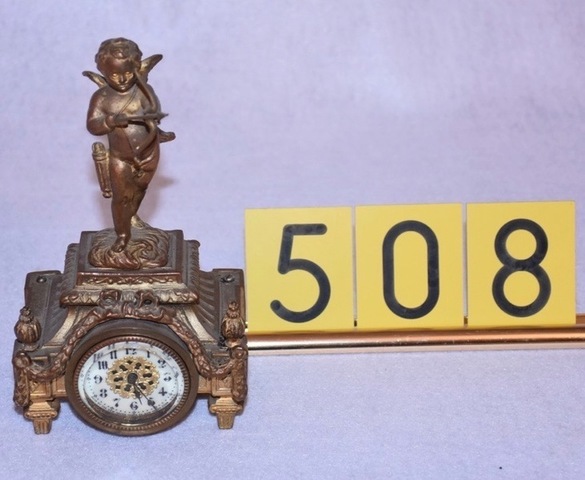 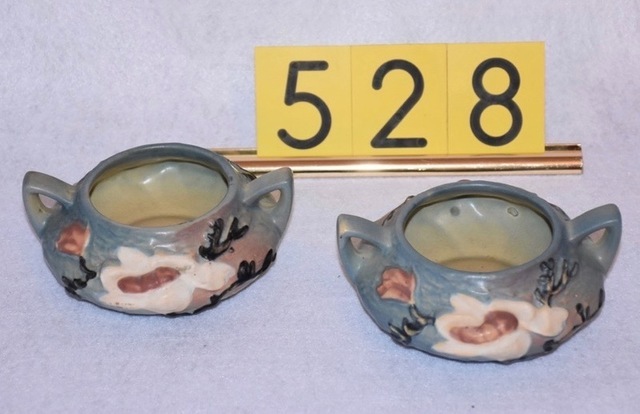 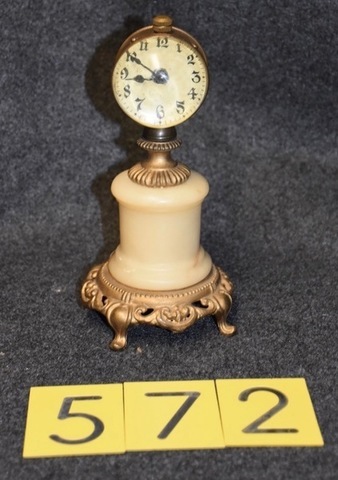 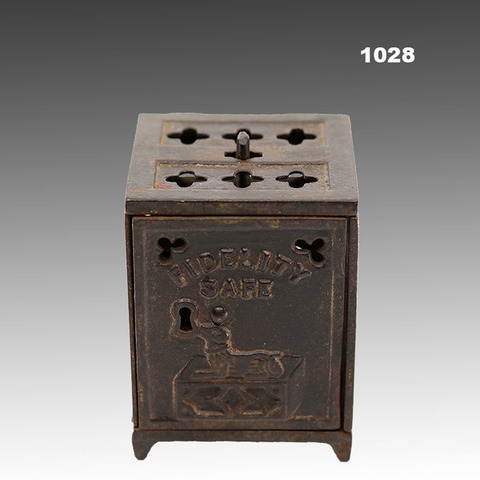 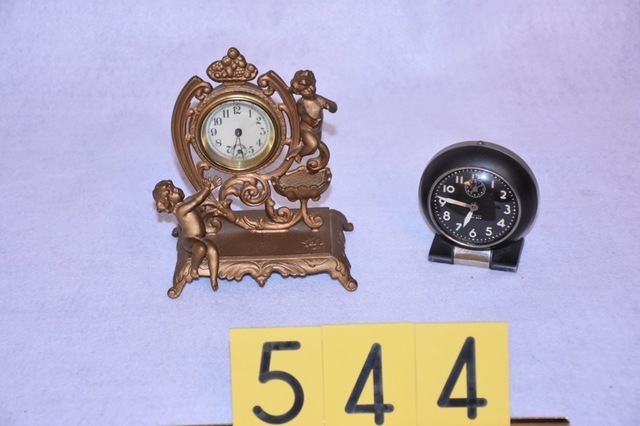 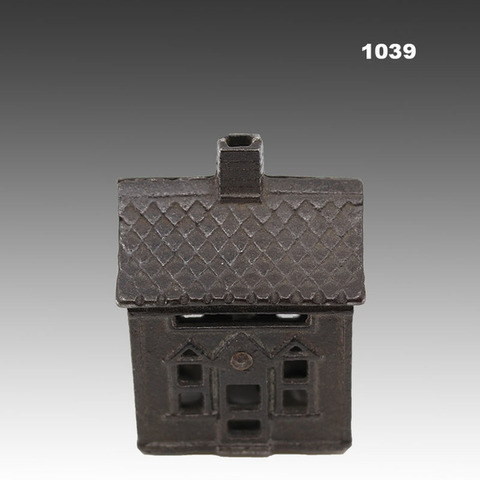 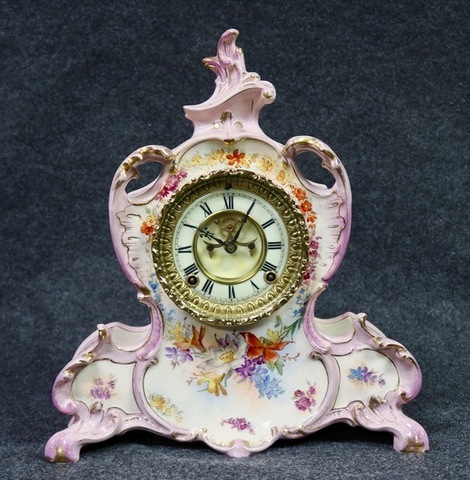 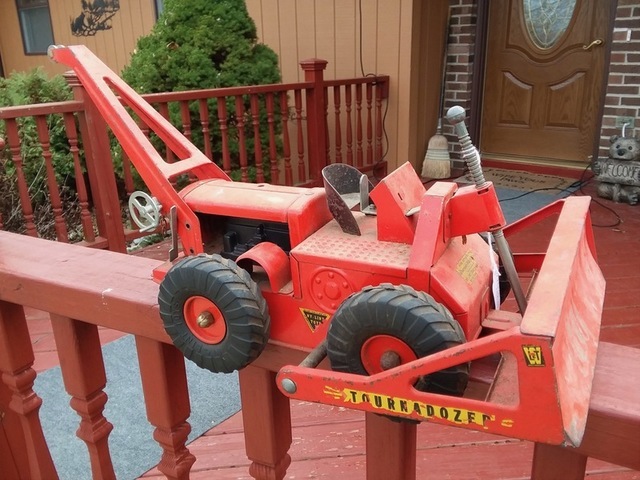 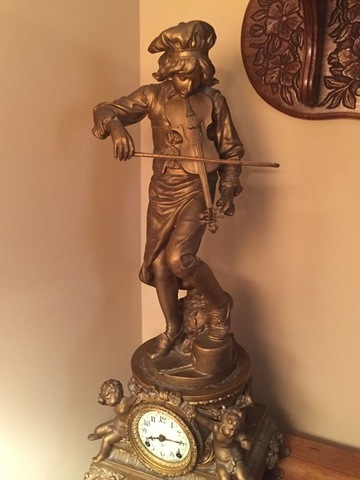 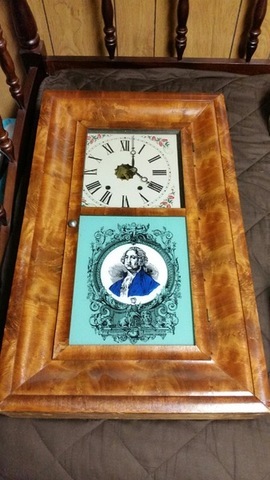 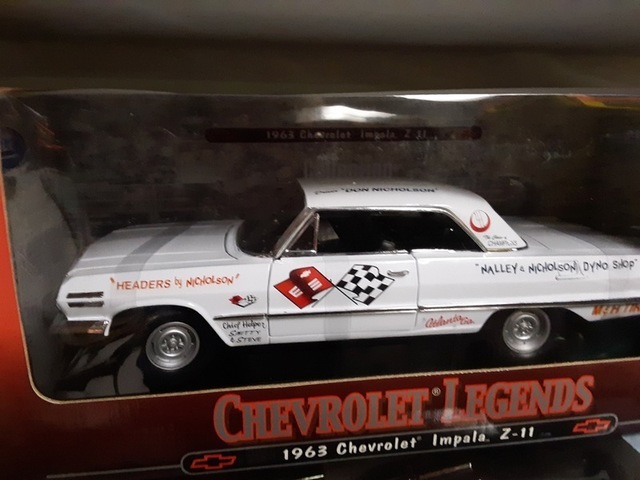 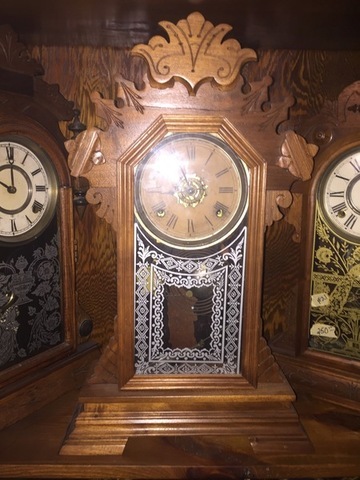 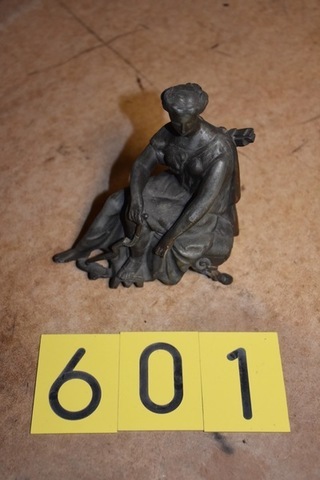 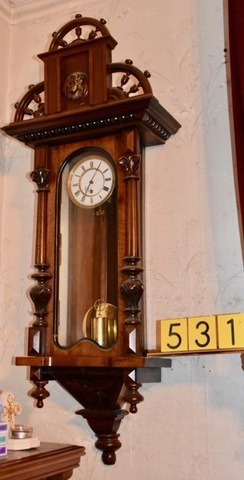 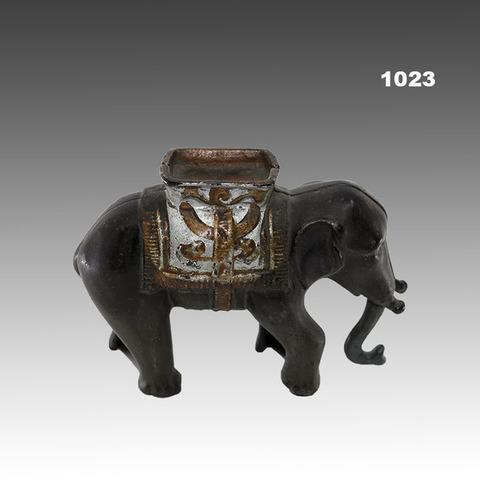 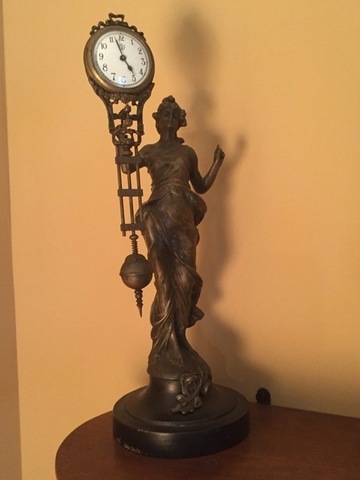 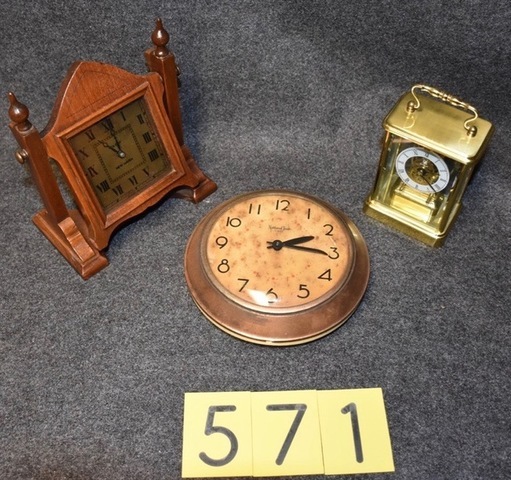 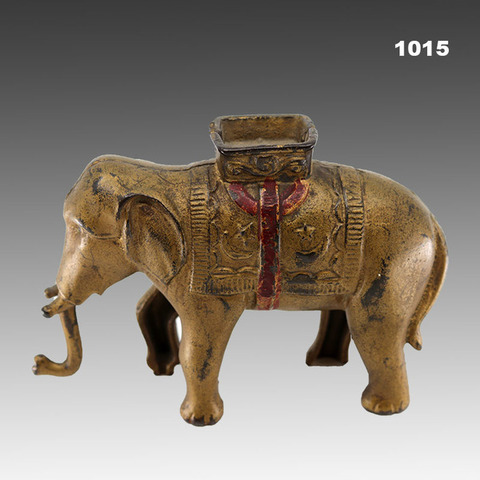 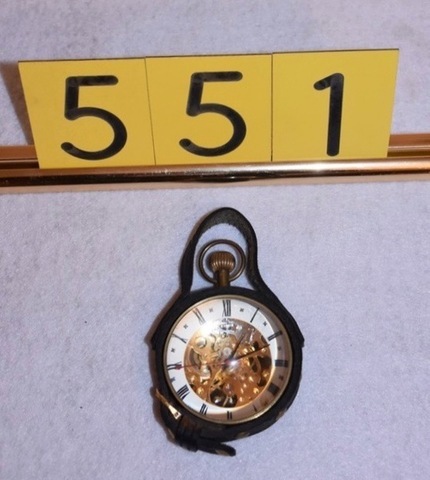 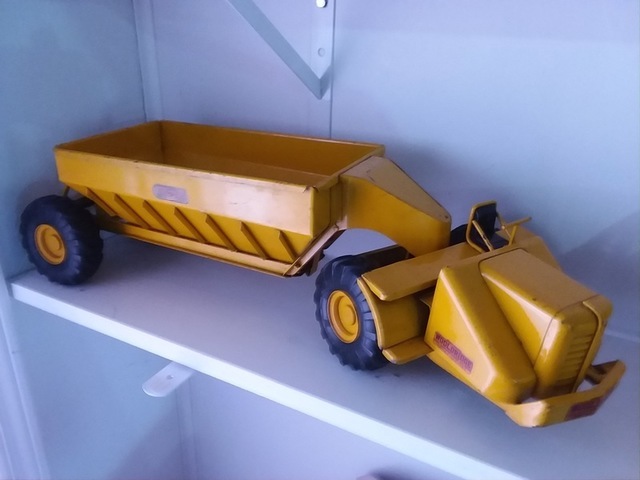 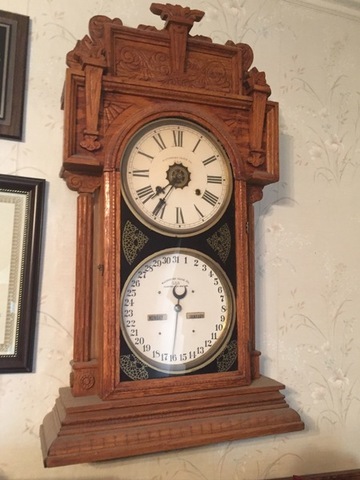 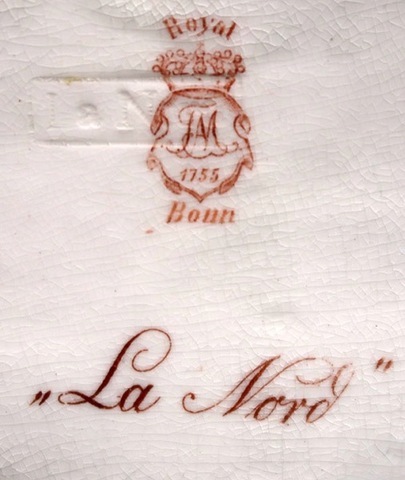 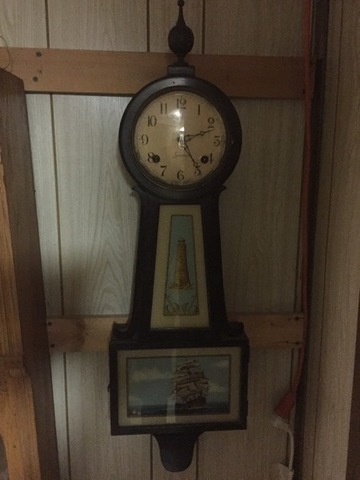 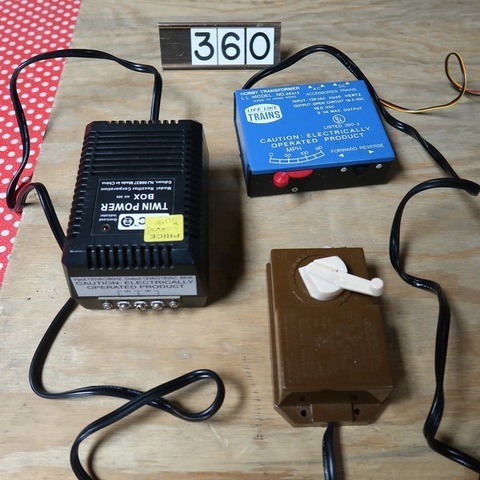 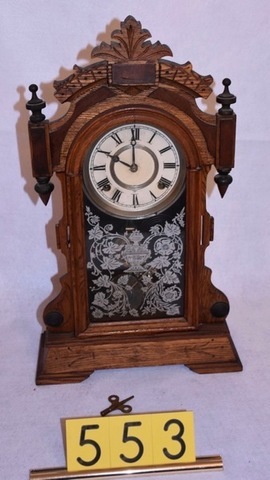 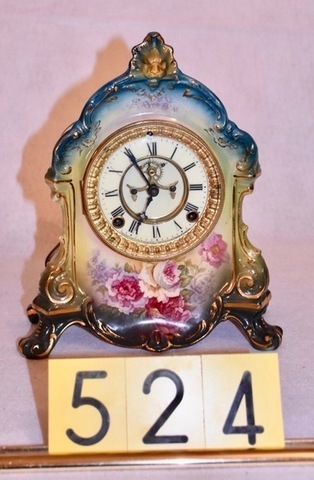 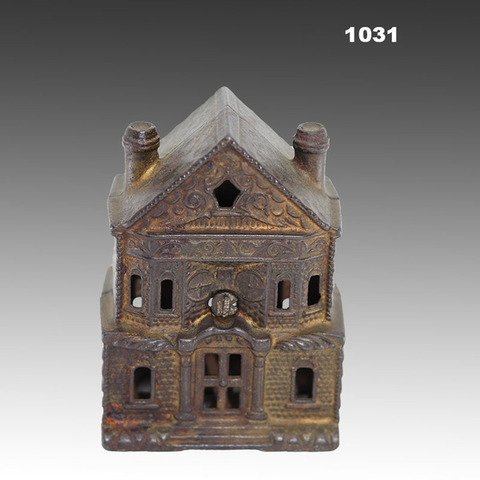 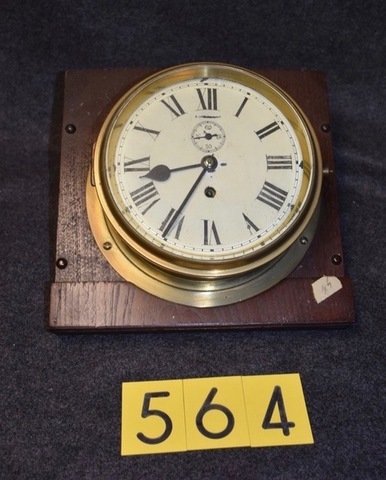 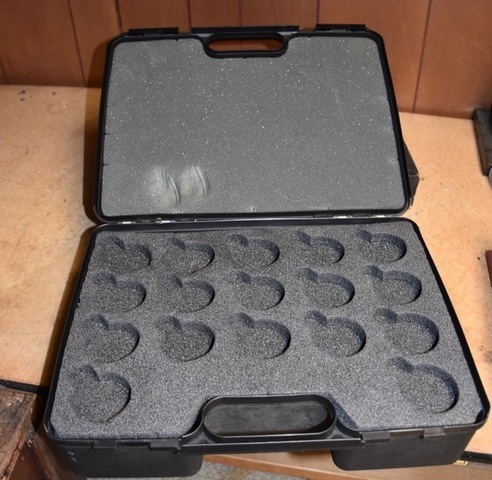 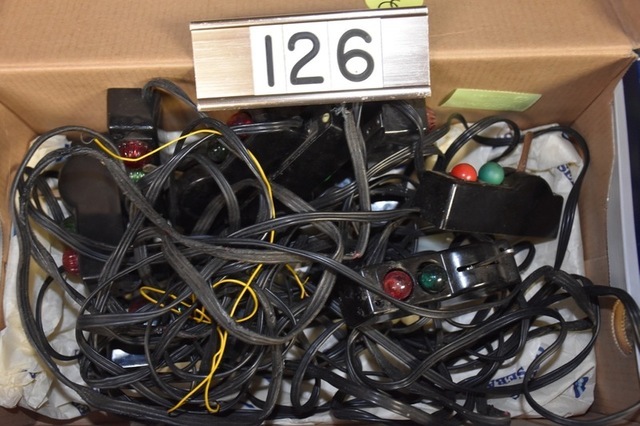 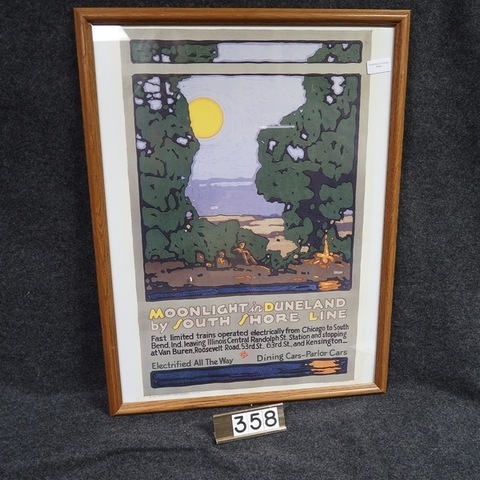 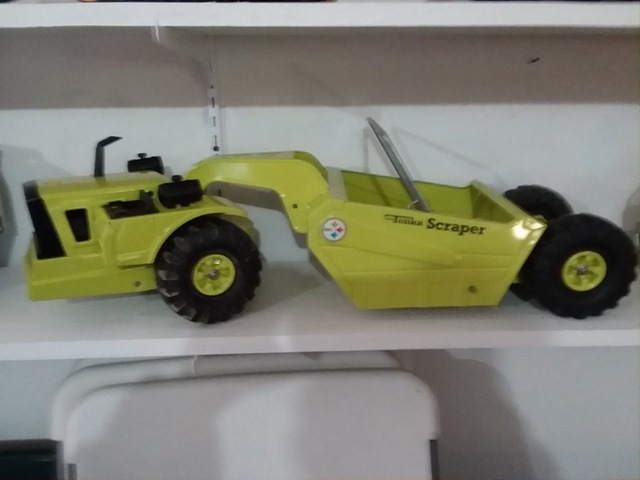 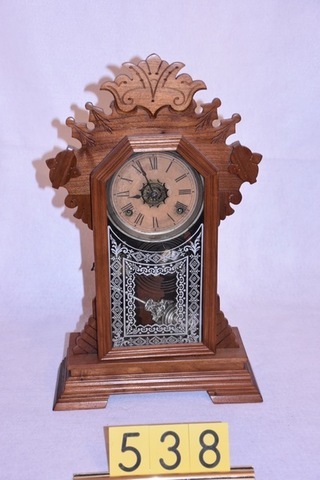 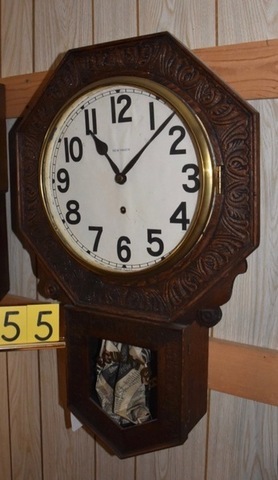 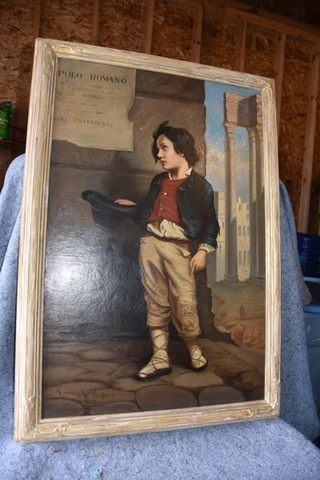 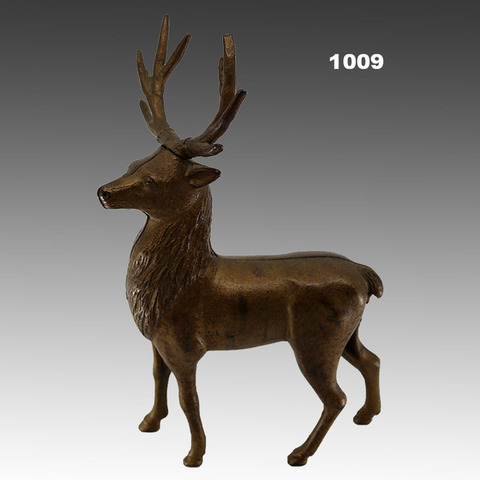 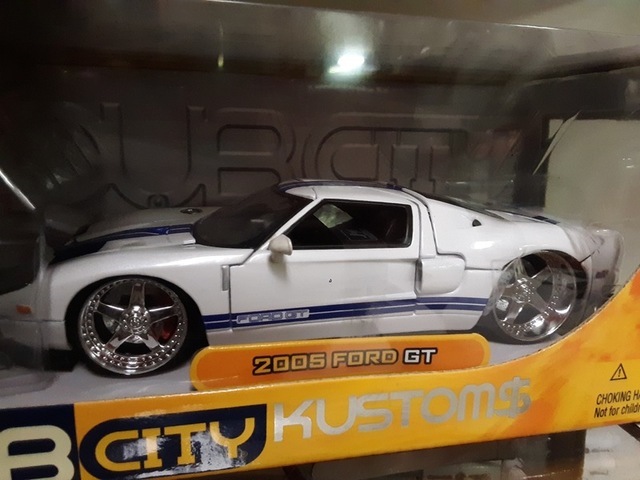 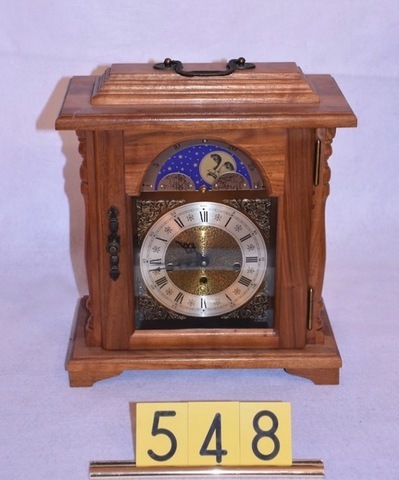 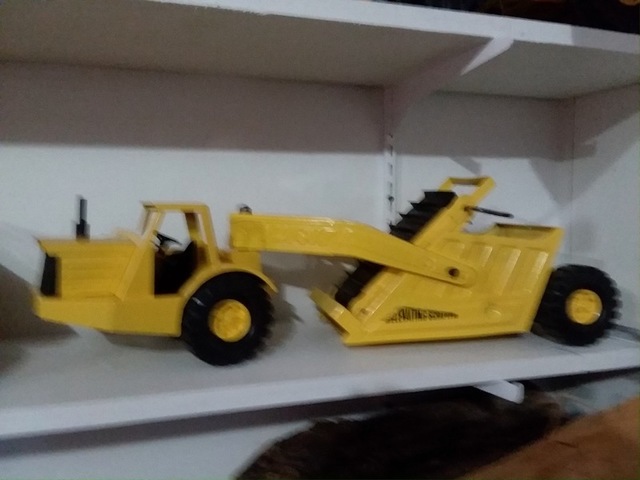 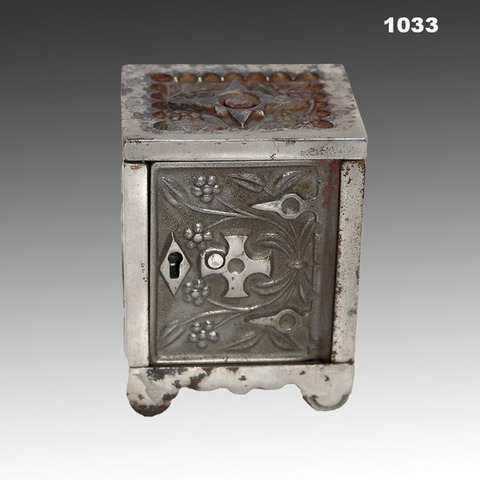 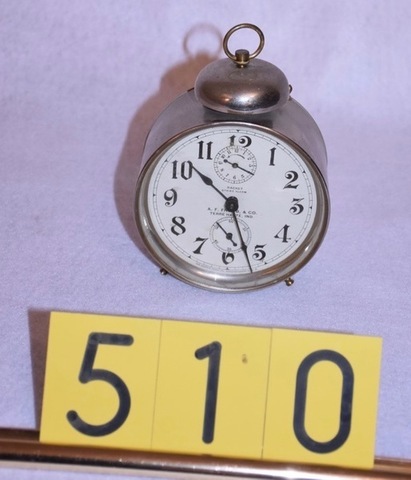 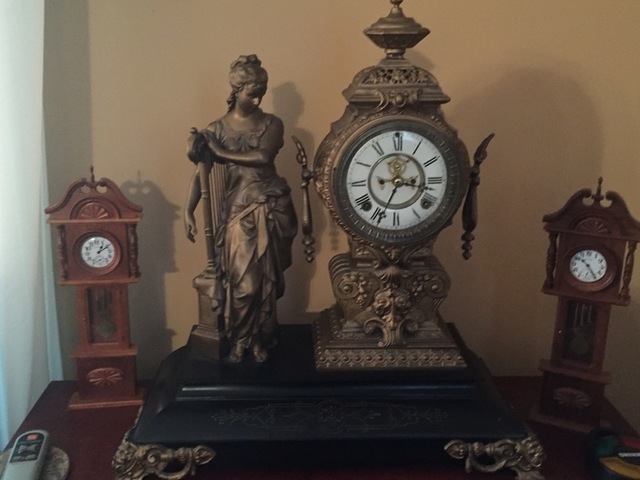 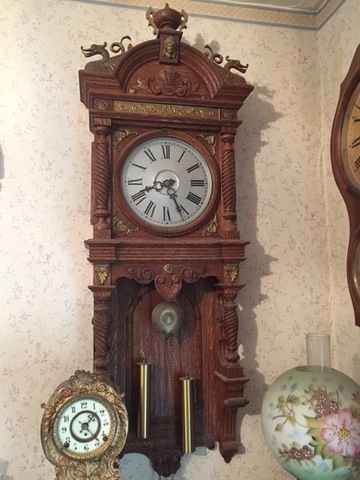 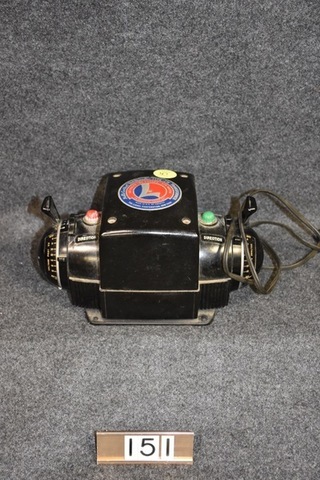 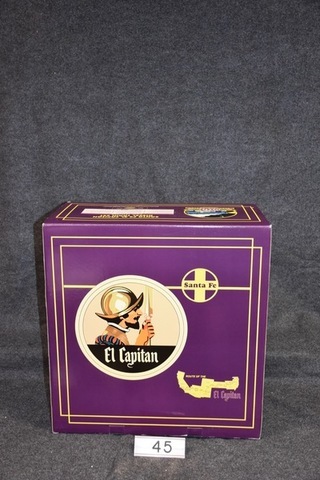 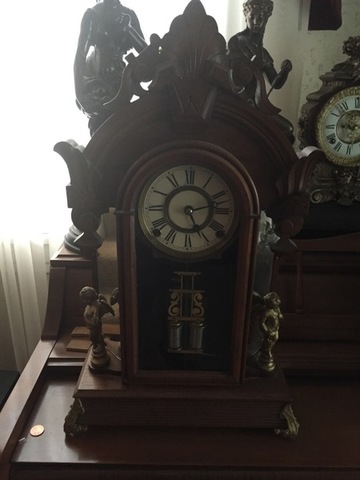 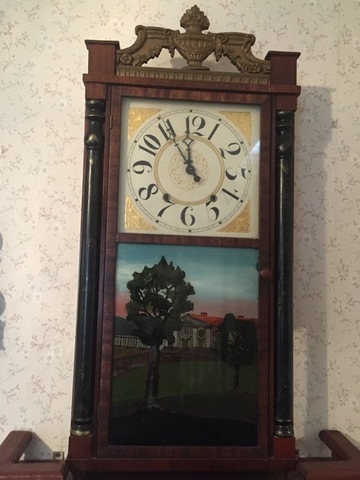 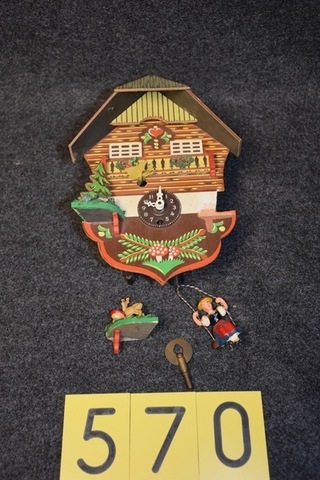 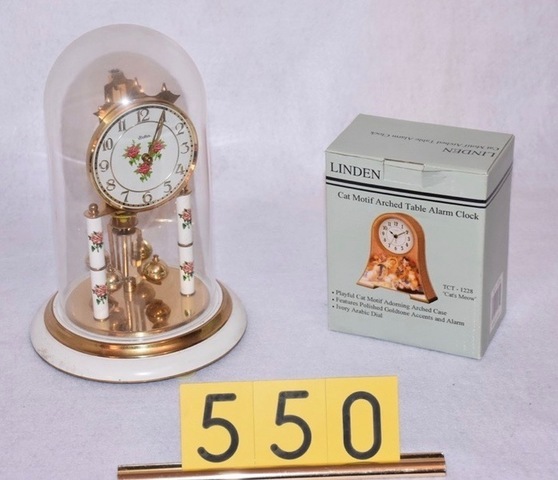 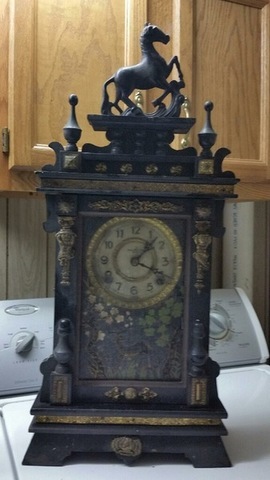 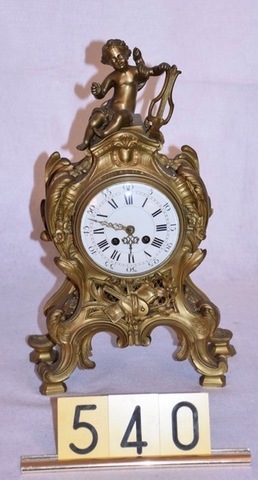 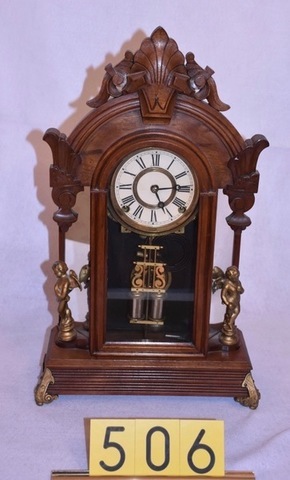 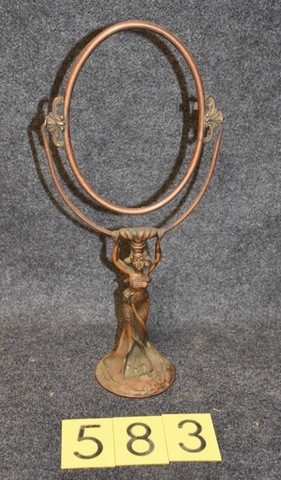 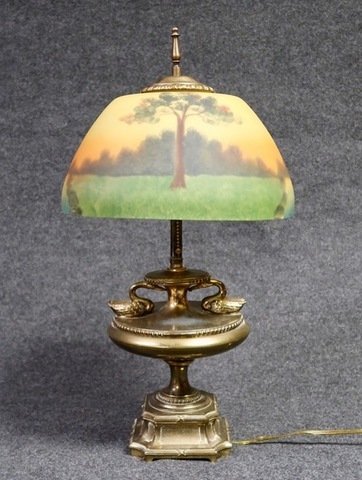 Saturday Morning, Feb. 16, 2019 – 9:30 A.M.
‹ Estate Auction of Real Estate & Personal Property, Fri. 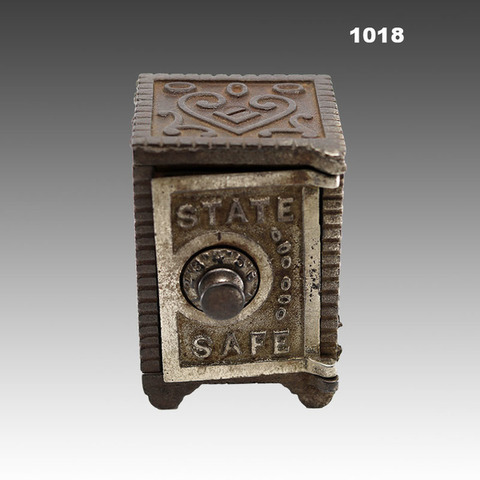 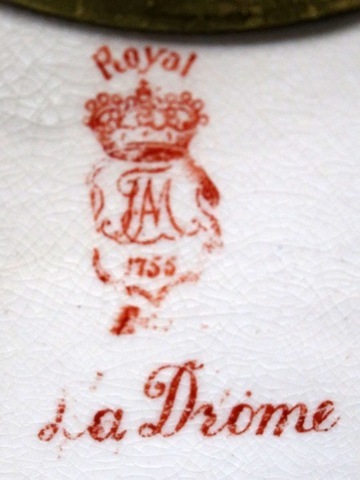 Morning, Feb. 8th @ 11 A.M.